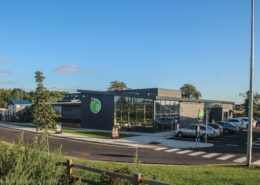 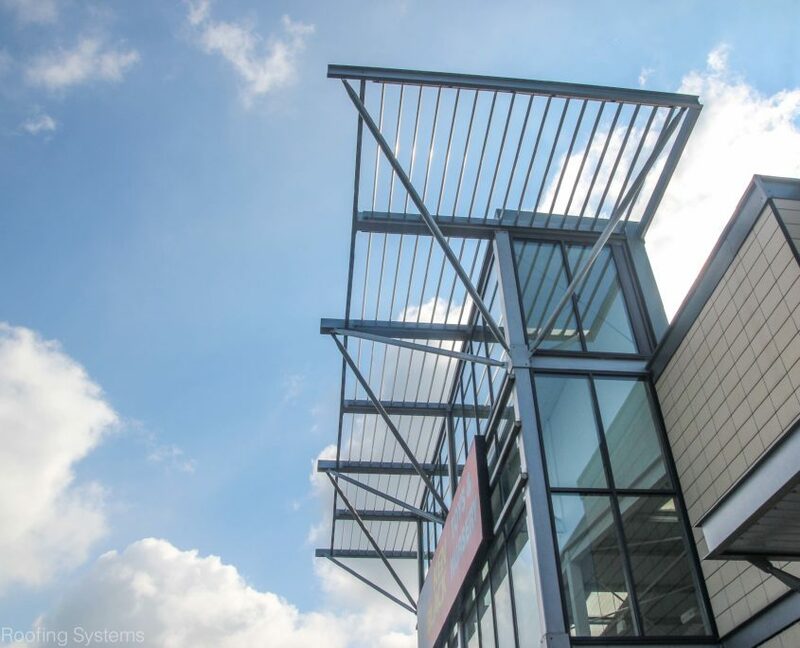 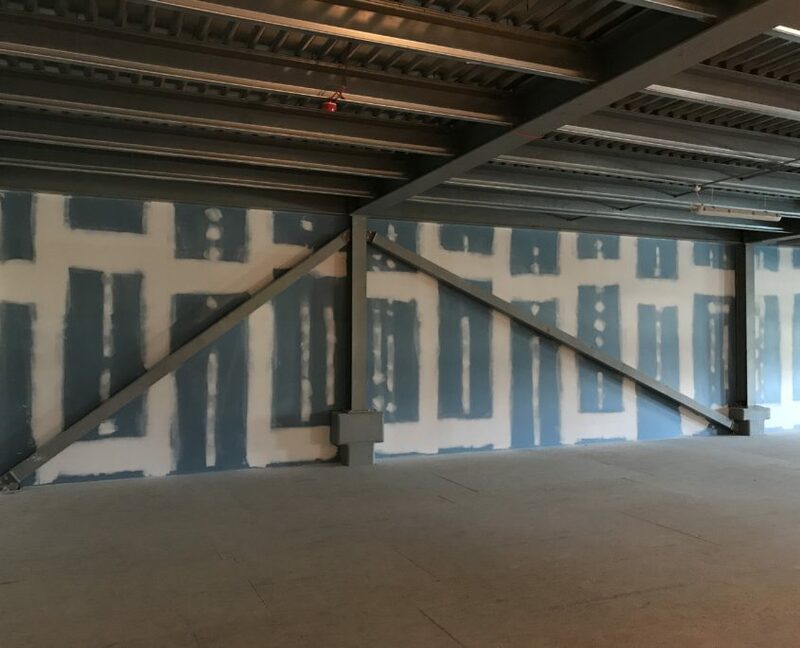 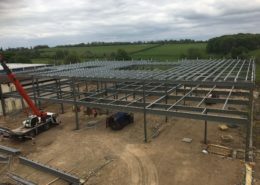 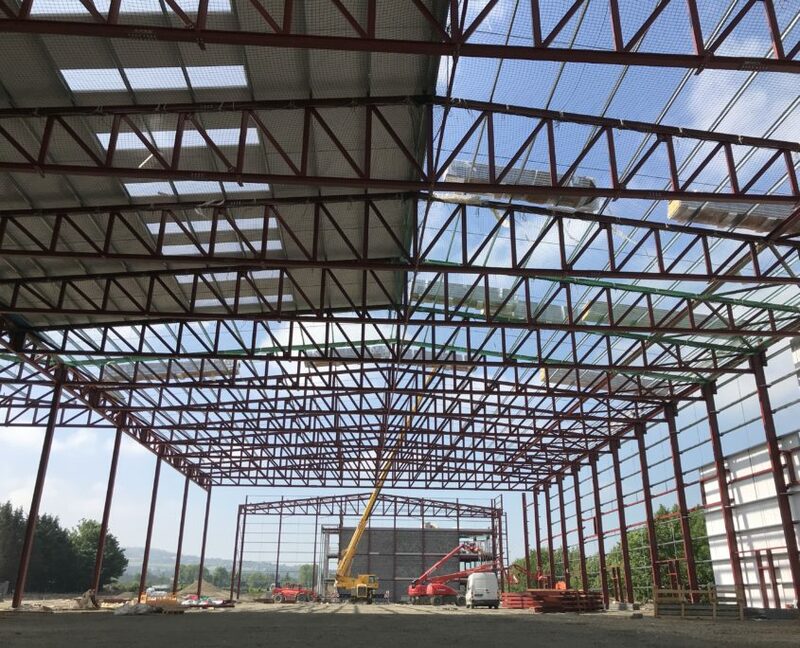 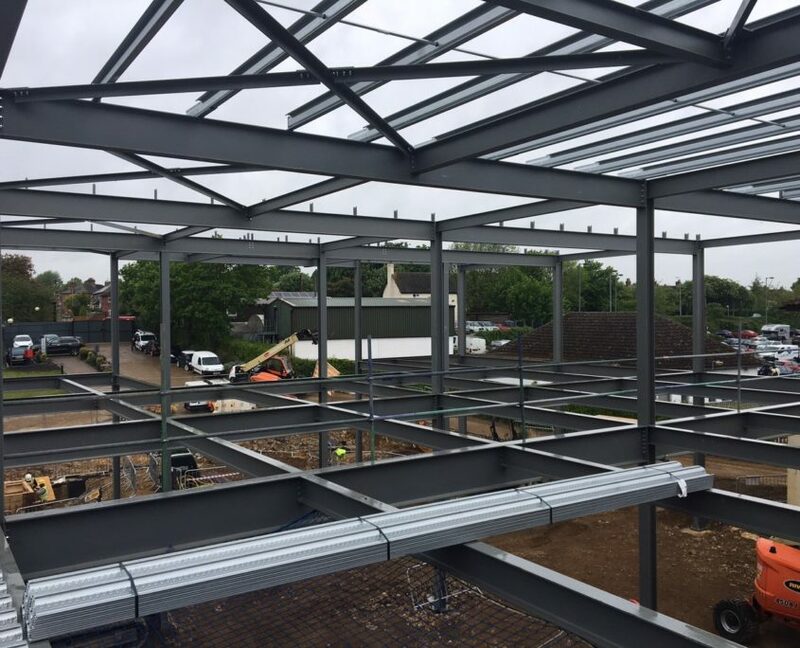 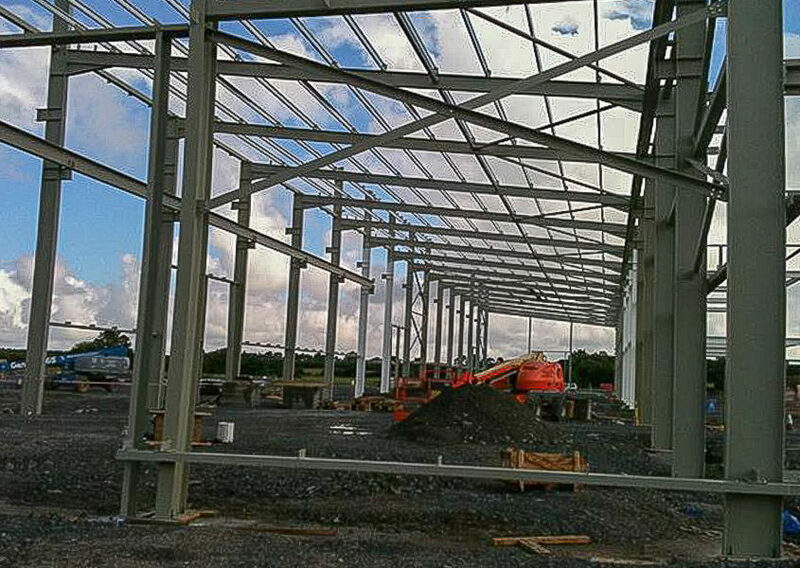 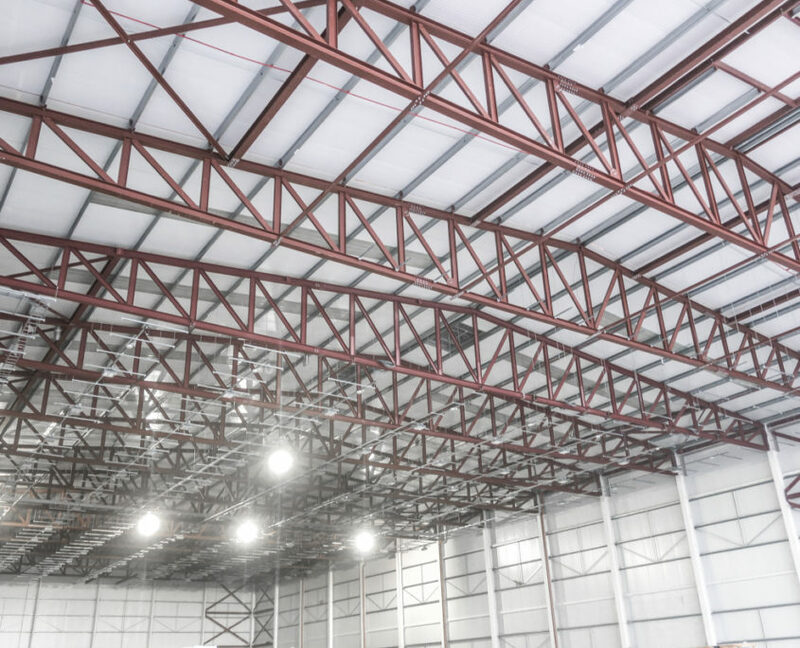 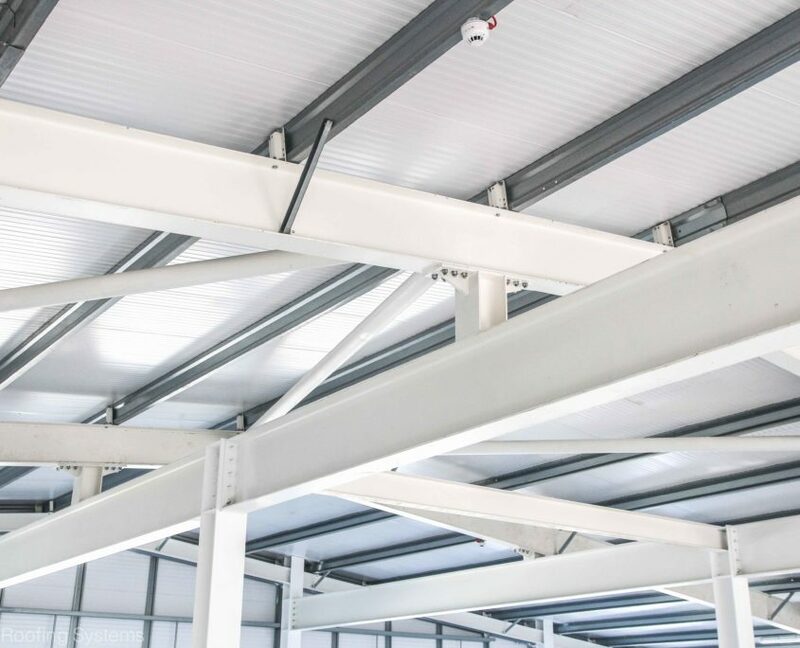 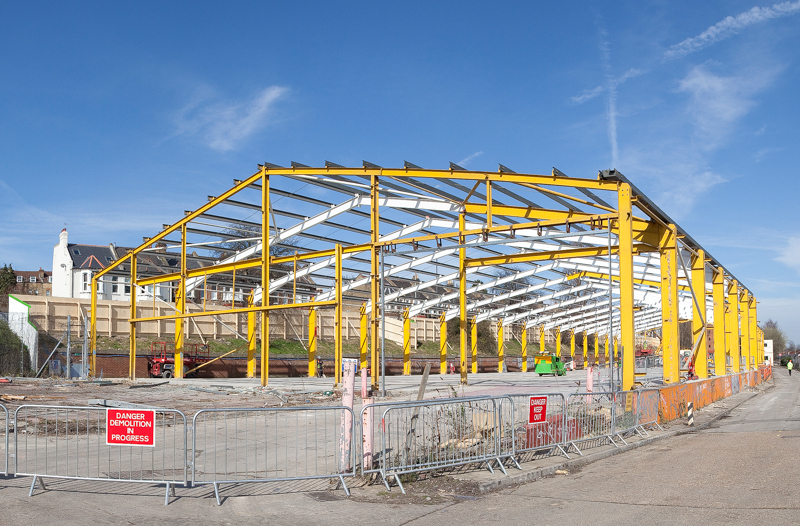 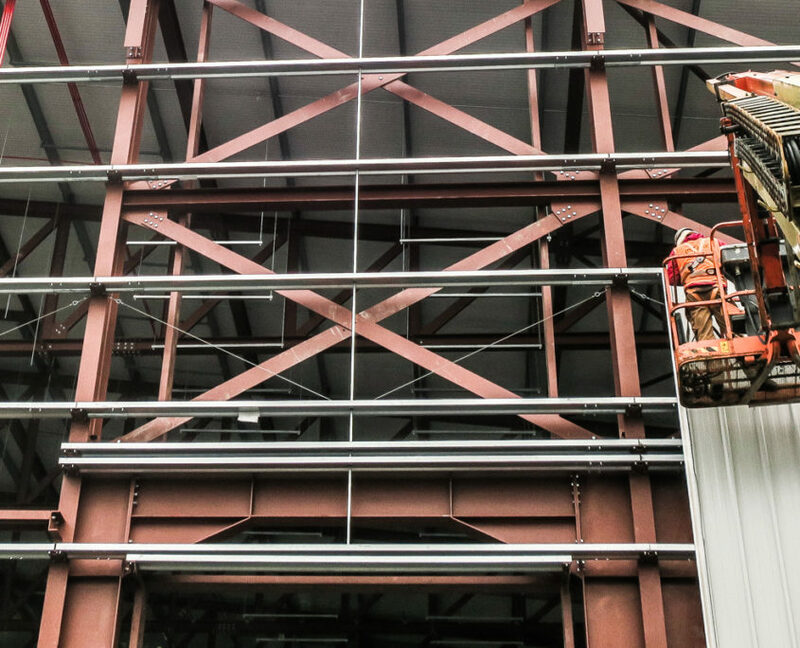 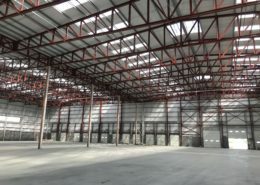 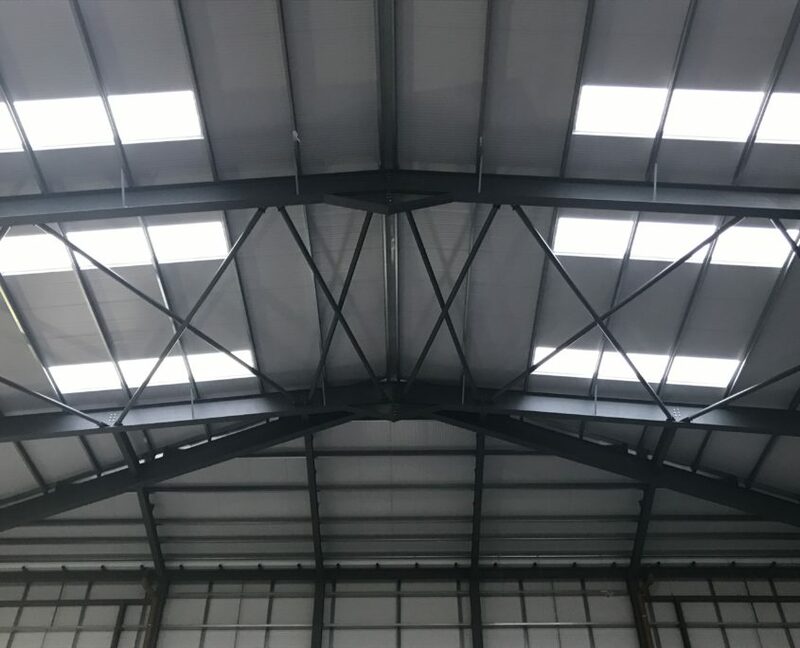 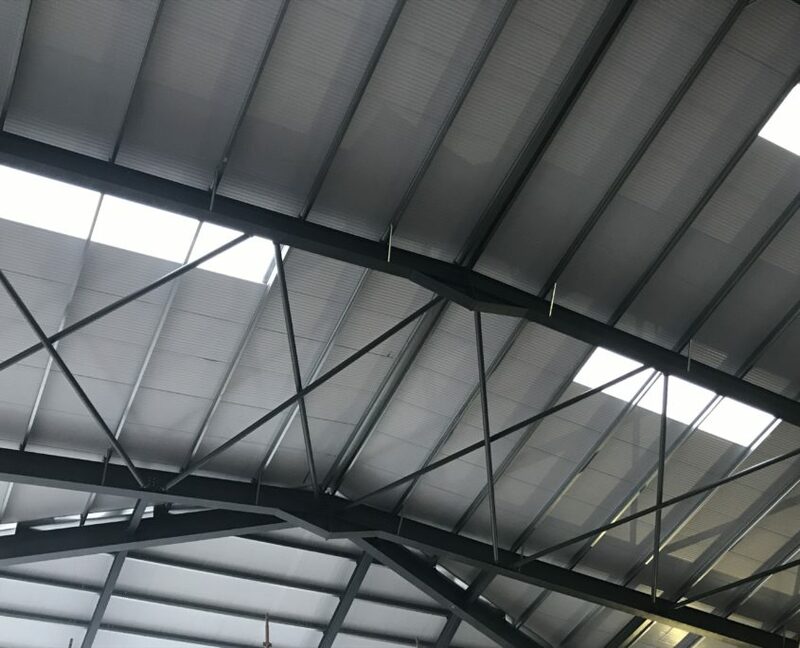 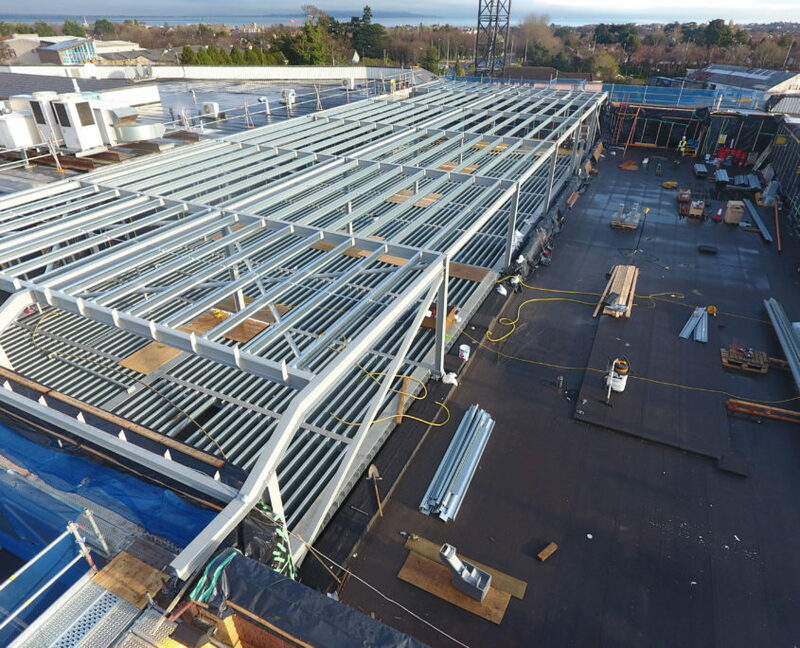 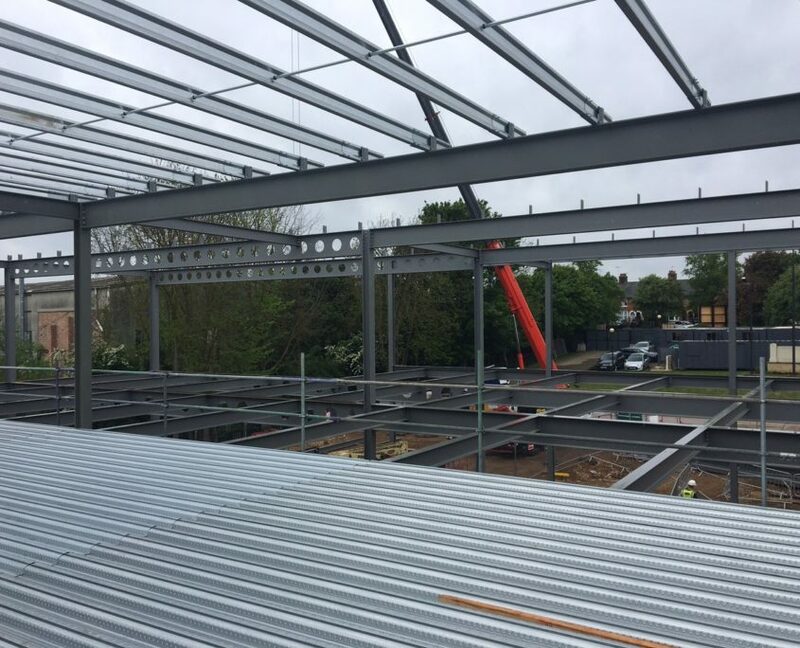 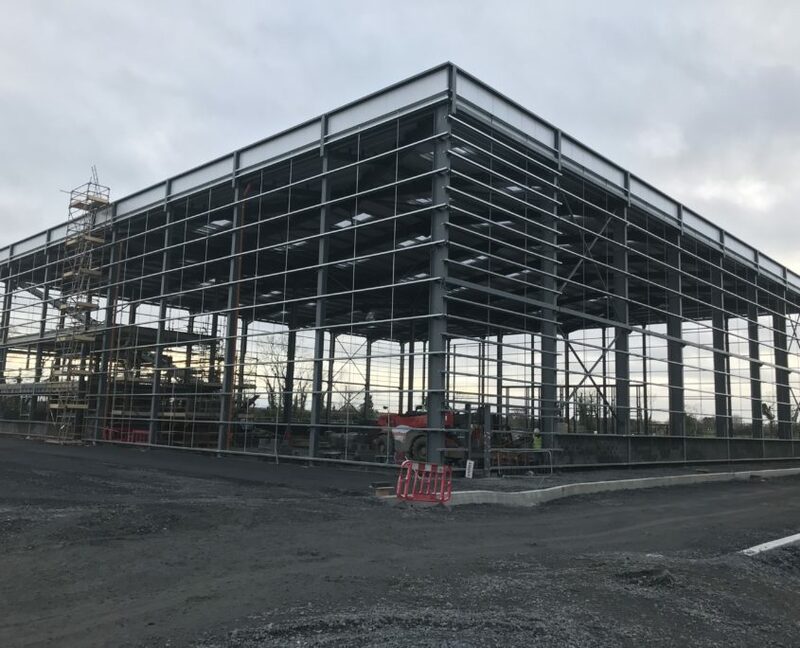 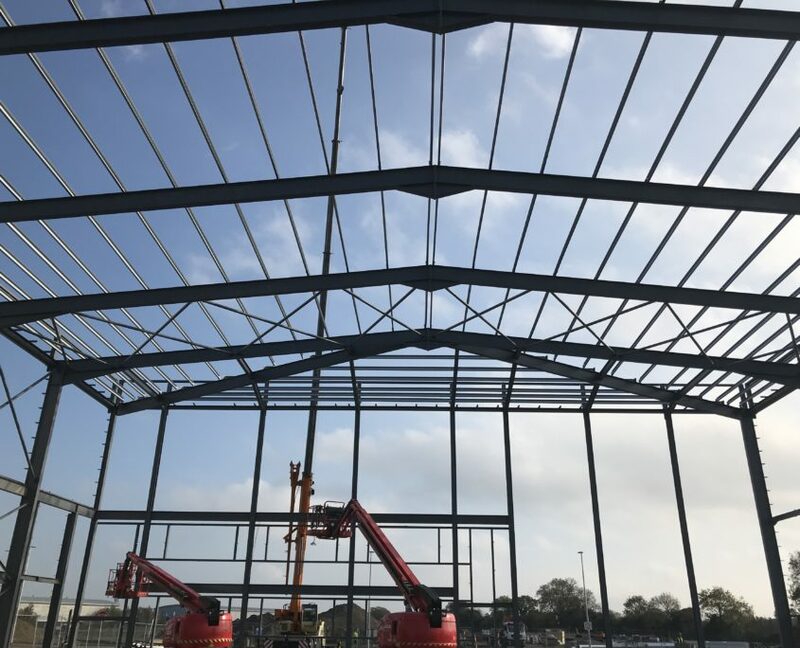 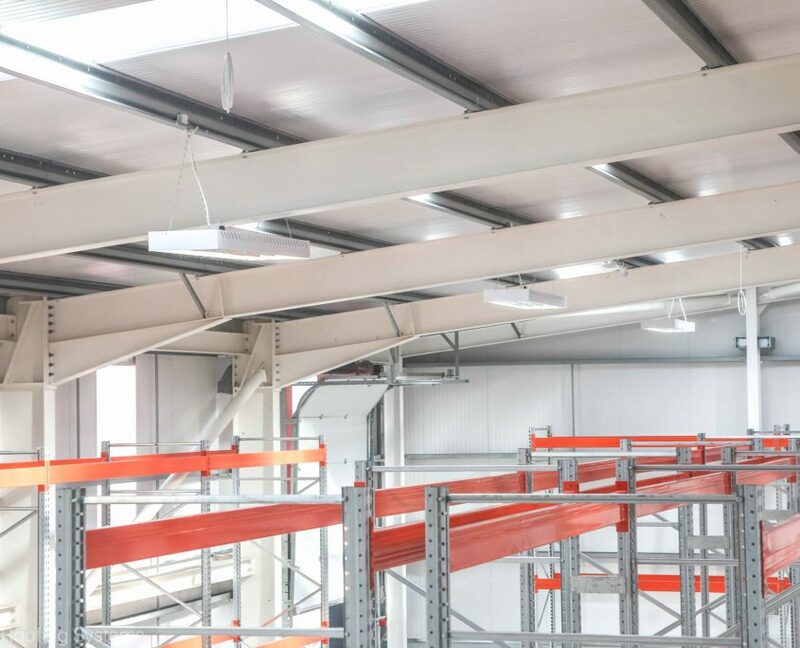 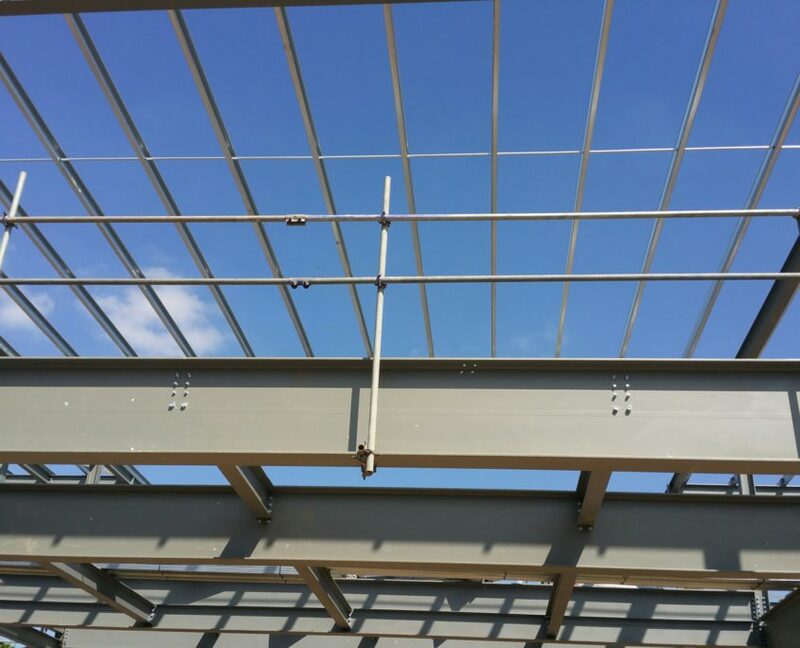 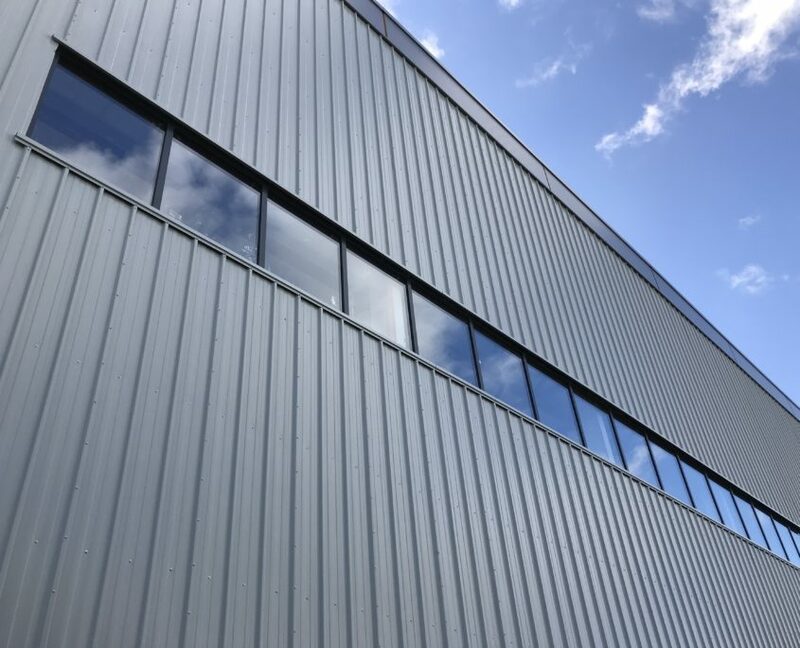 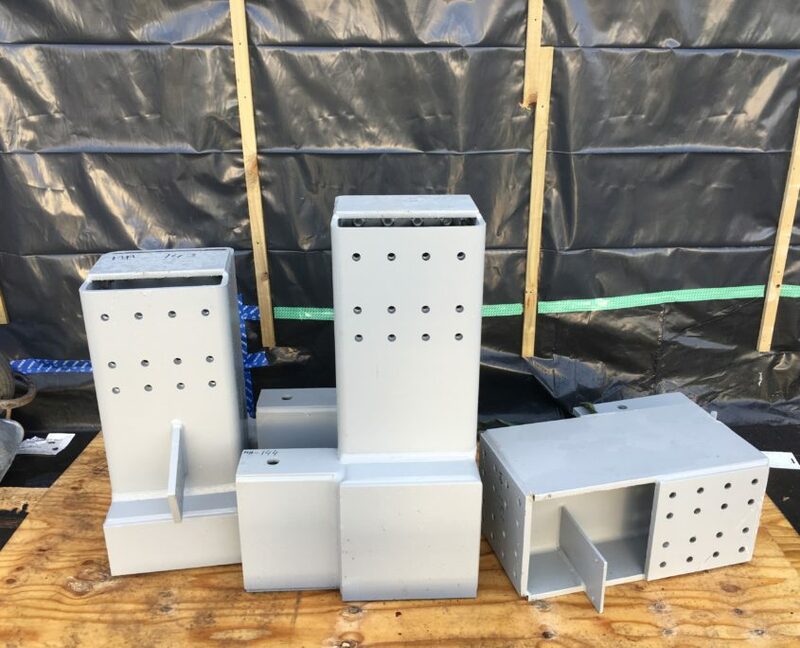 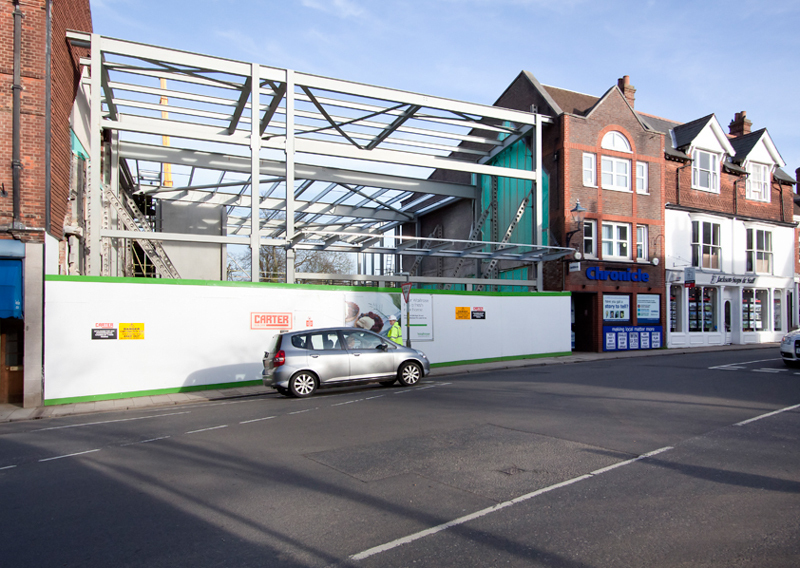 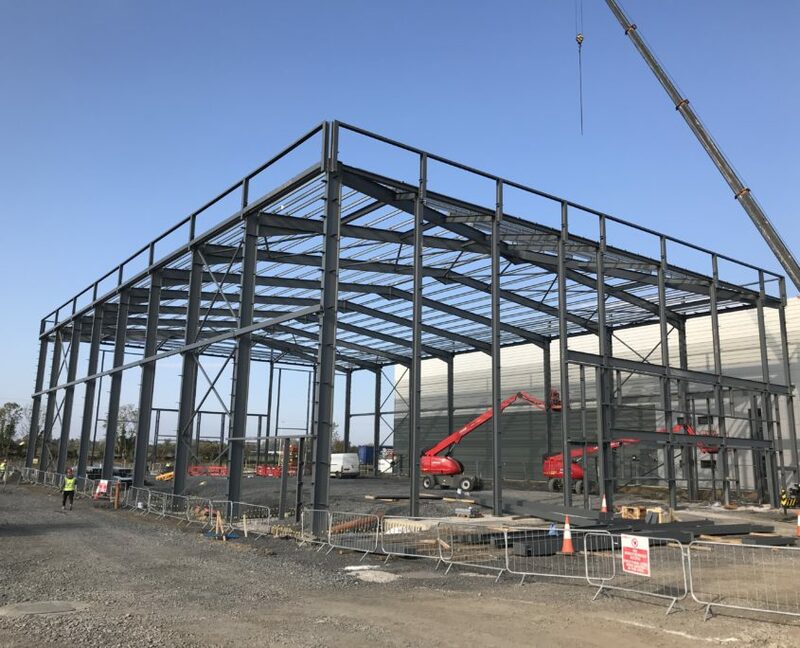 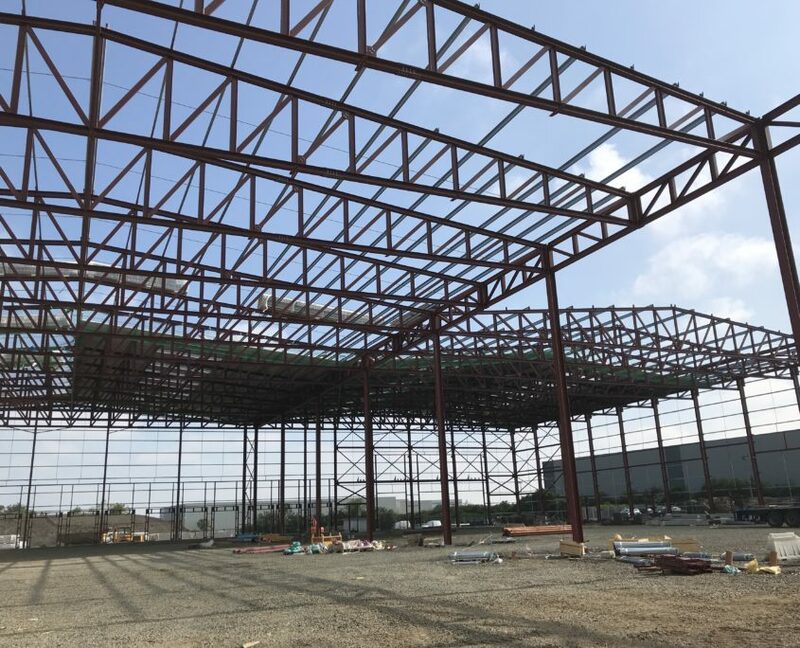 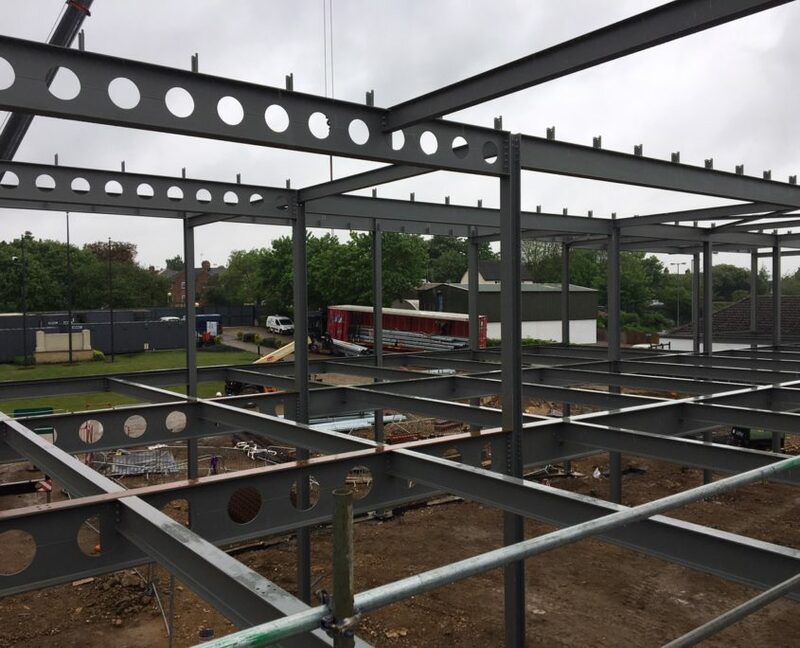 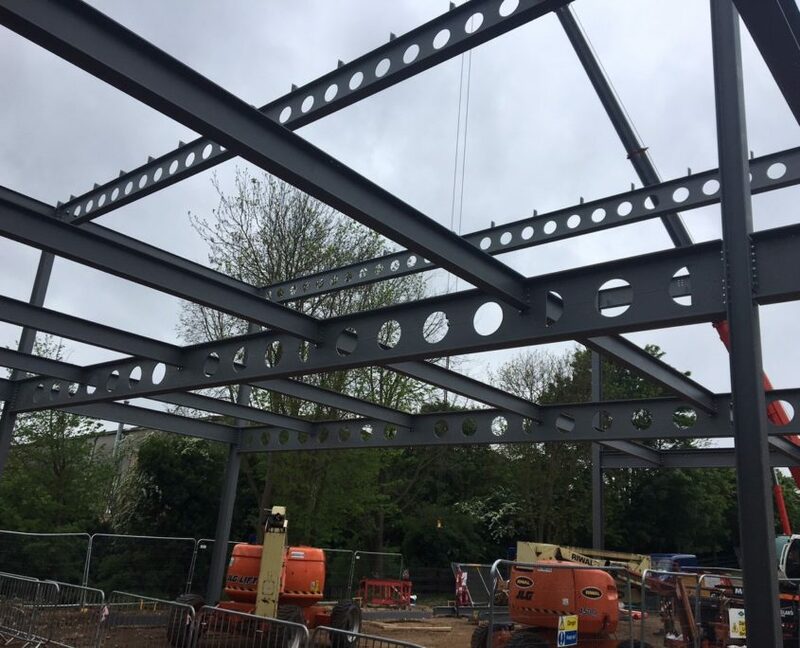 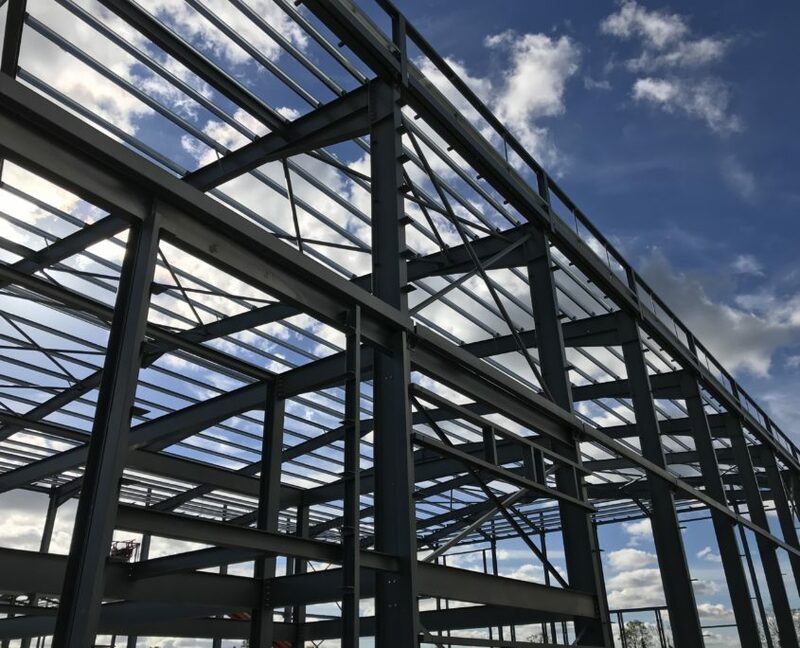 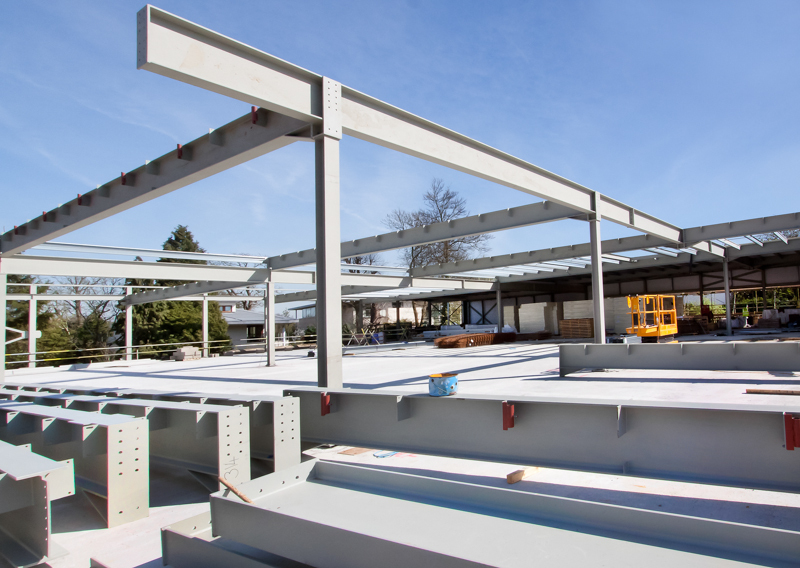 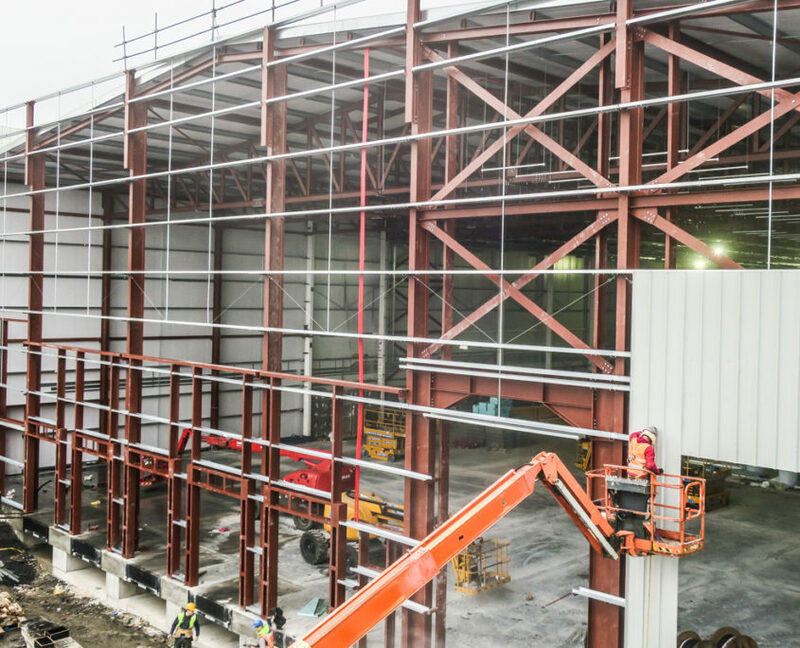 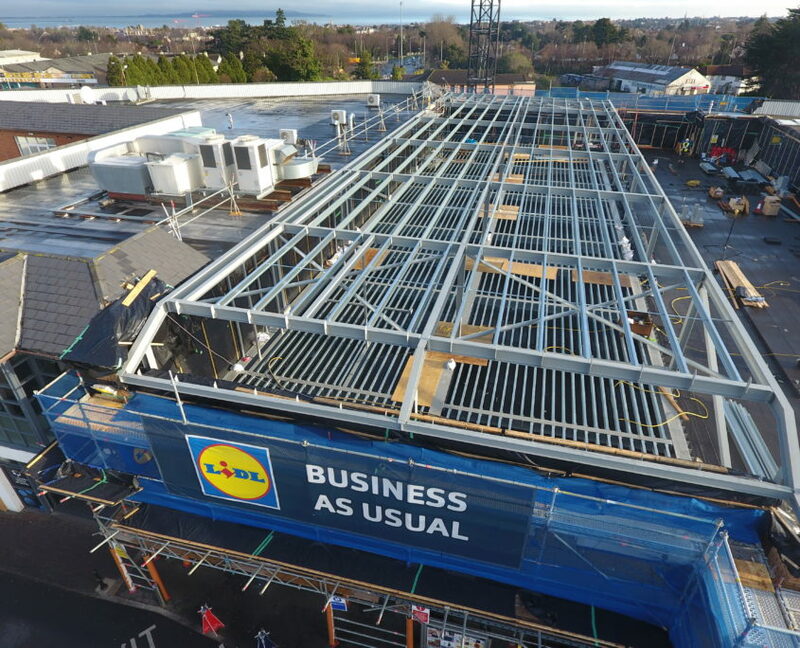 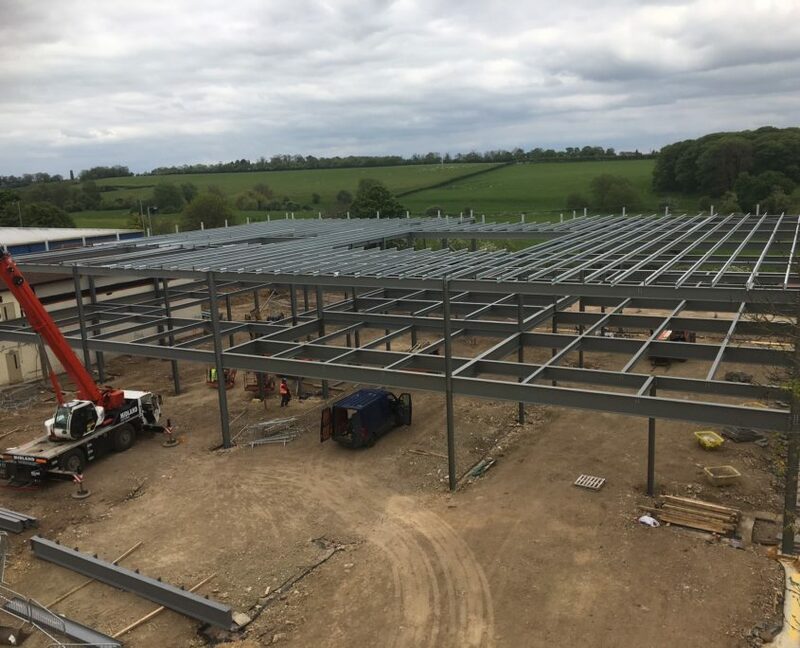 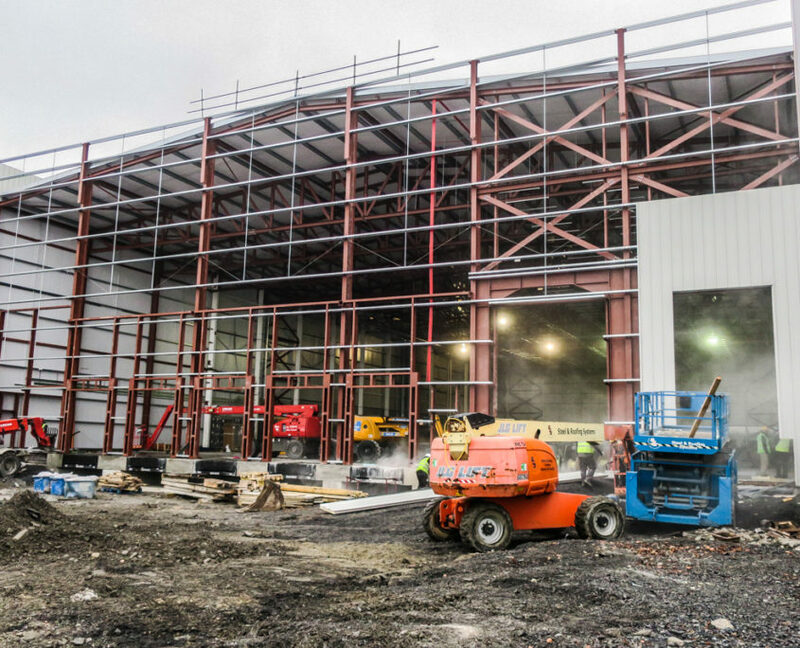 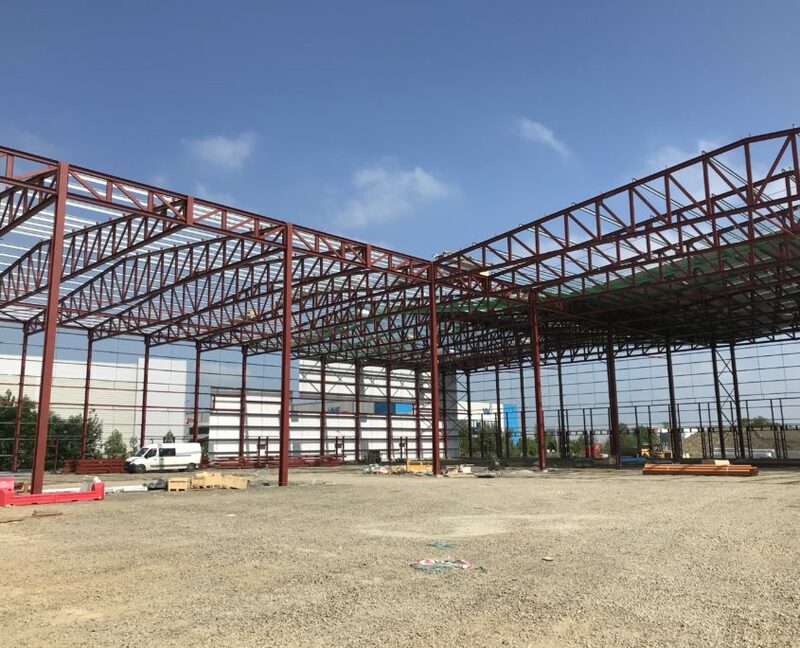 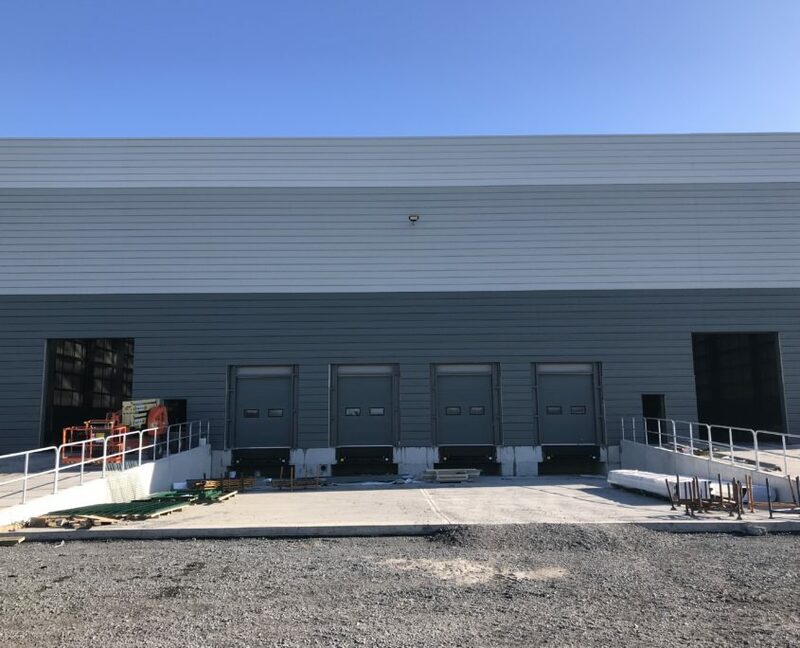 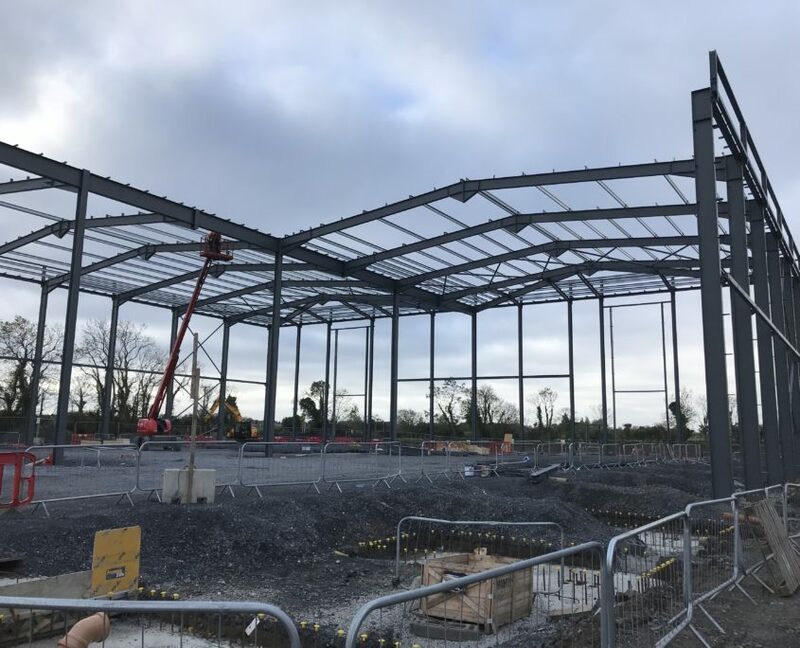 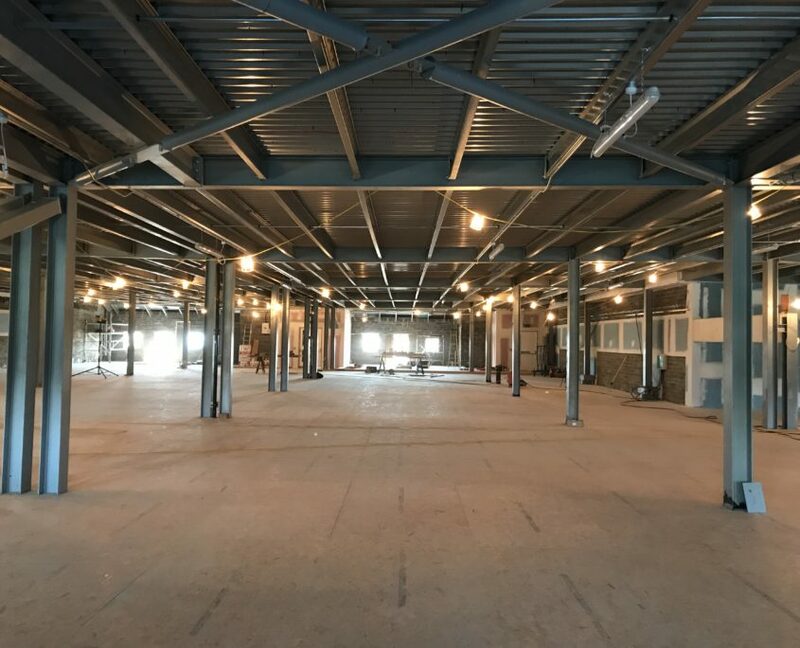 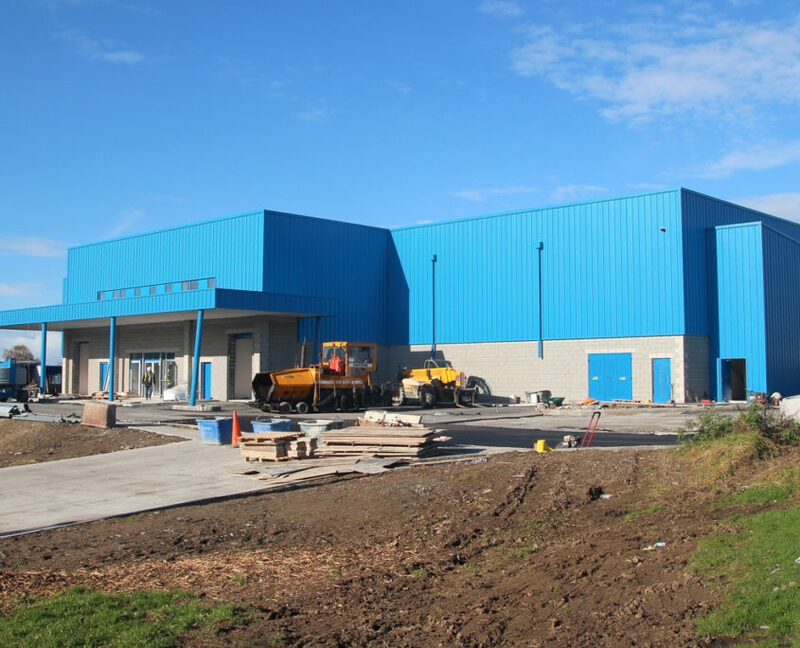 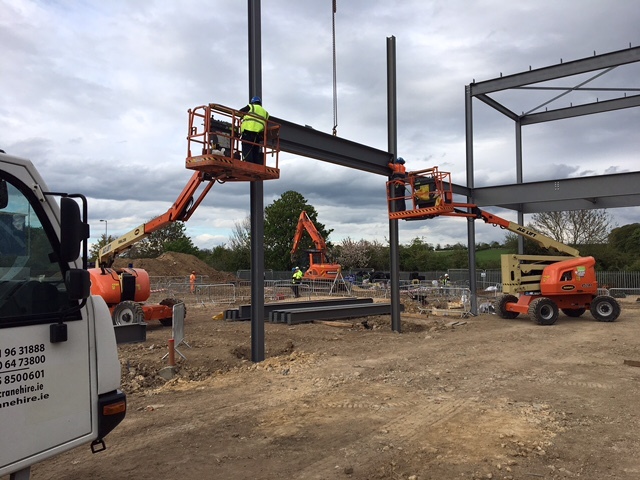 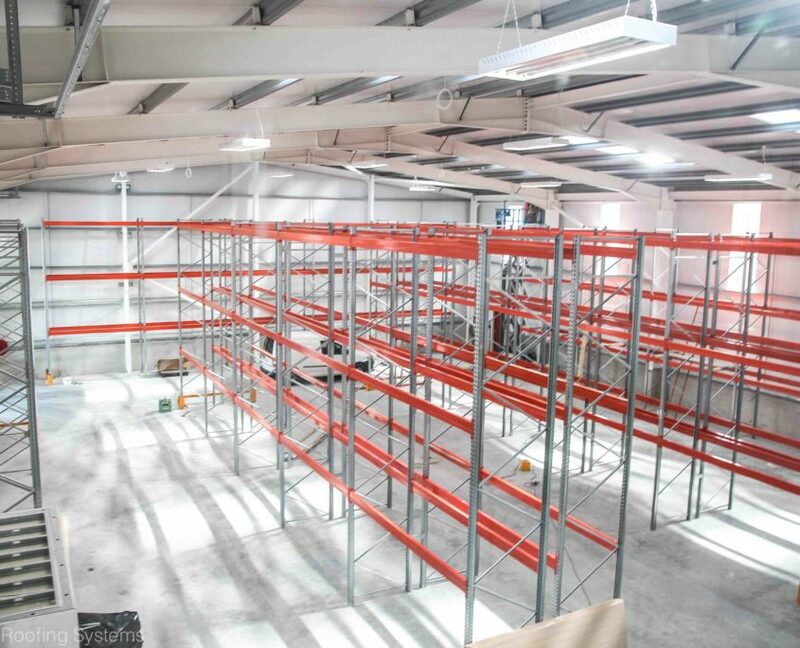 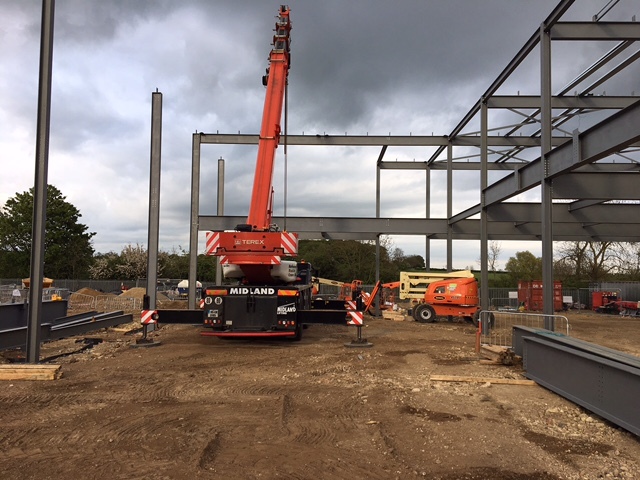 Project Details: Fabrication and erection of 100 tonnes of structural steelwork for a new industrial unit at Cillin Hill Business and Retail Park. 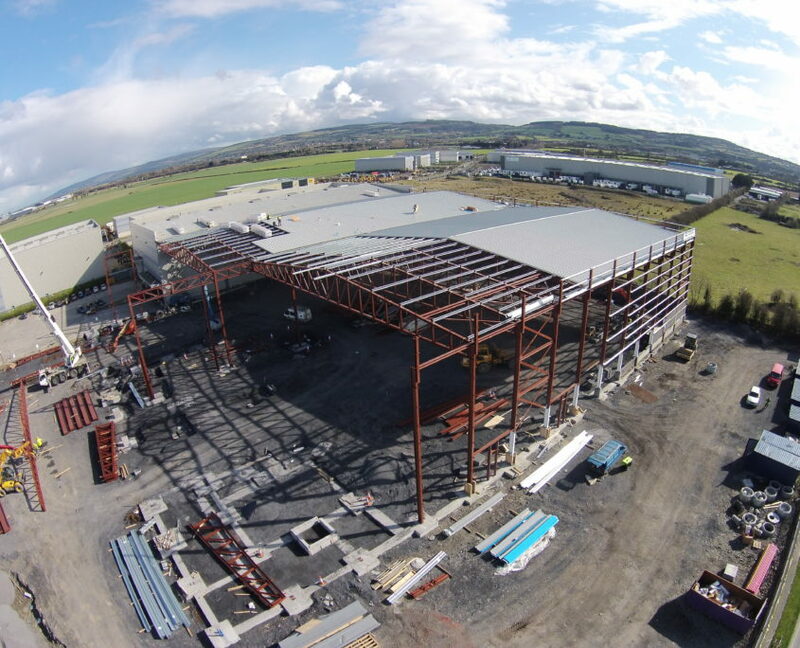 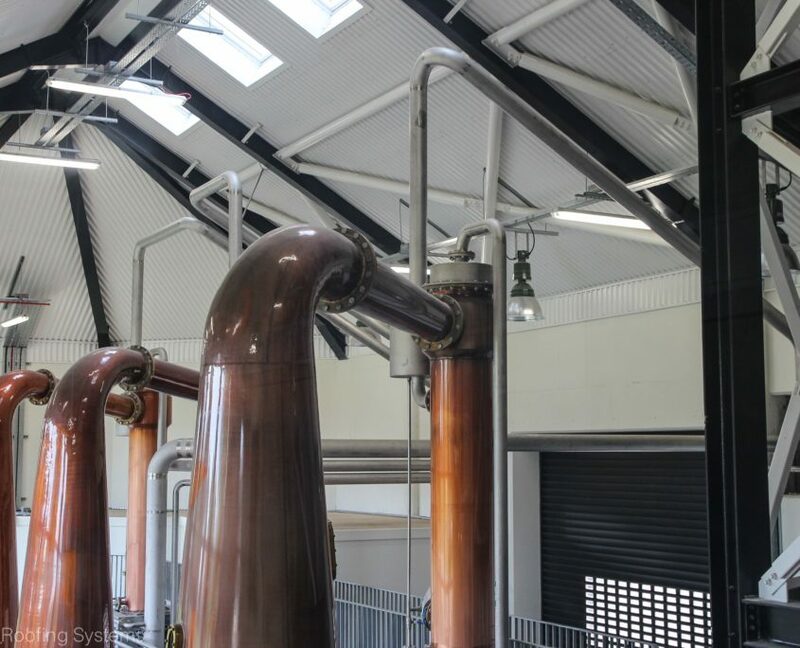 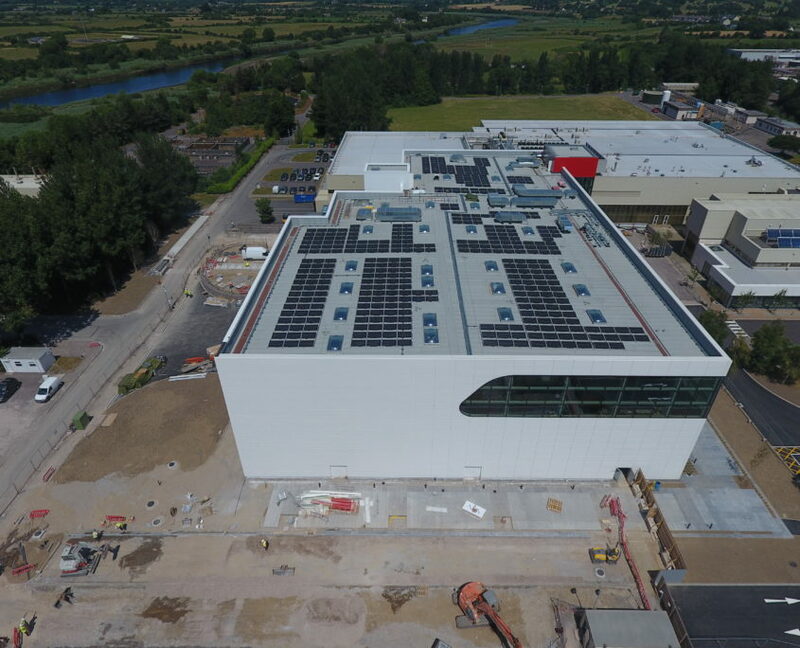 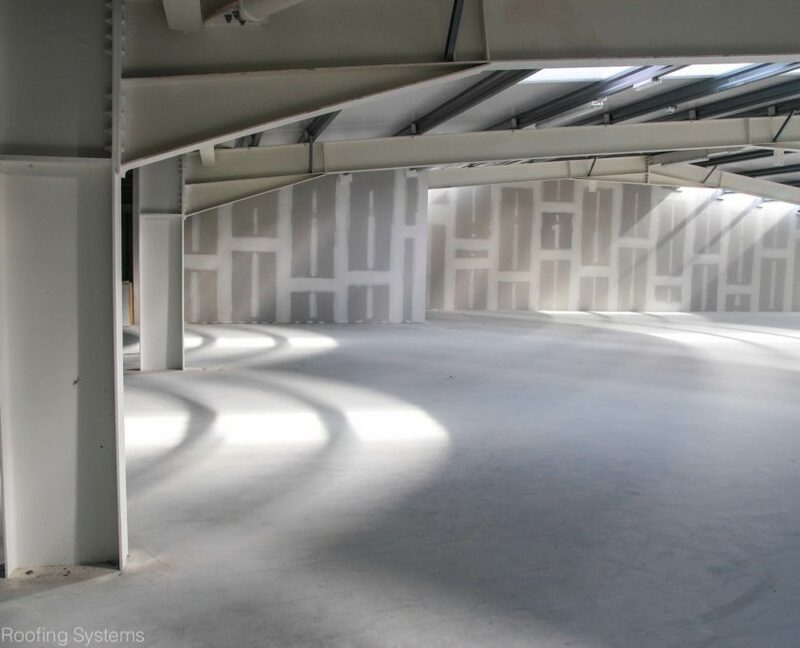 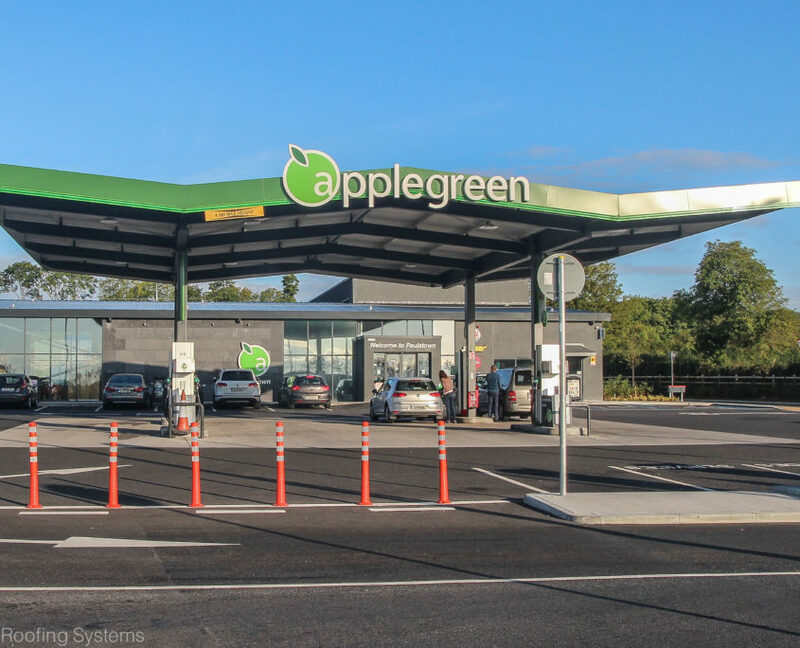 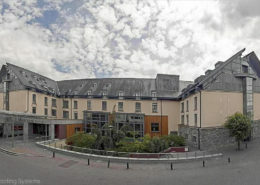 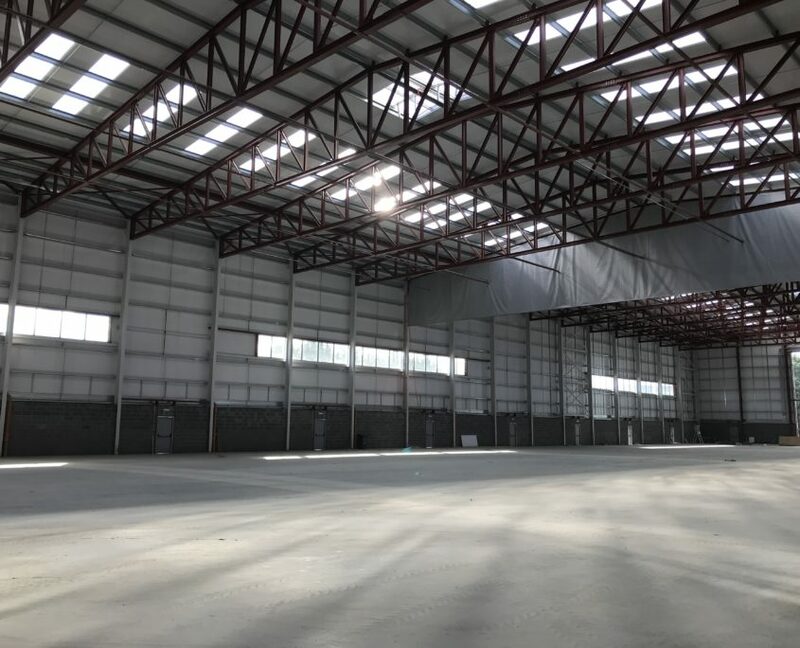 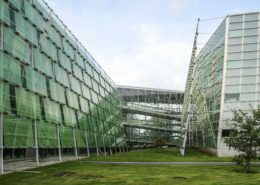 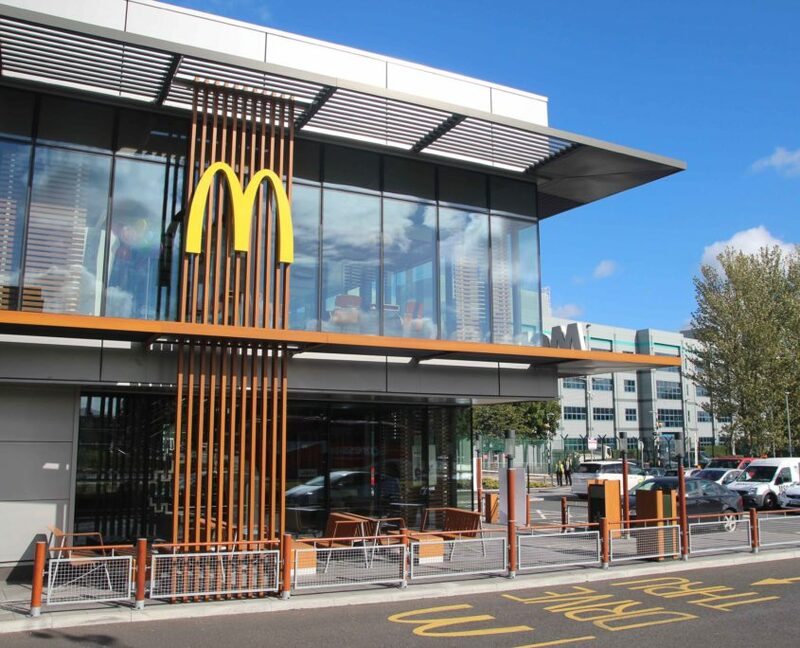 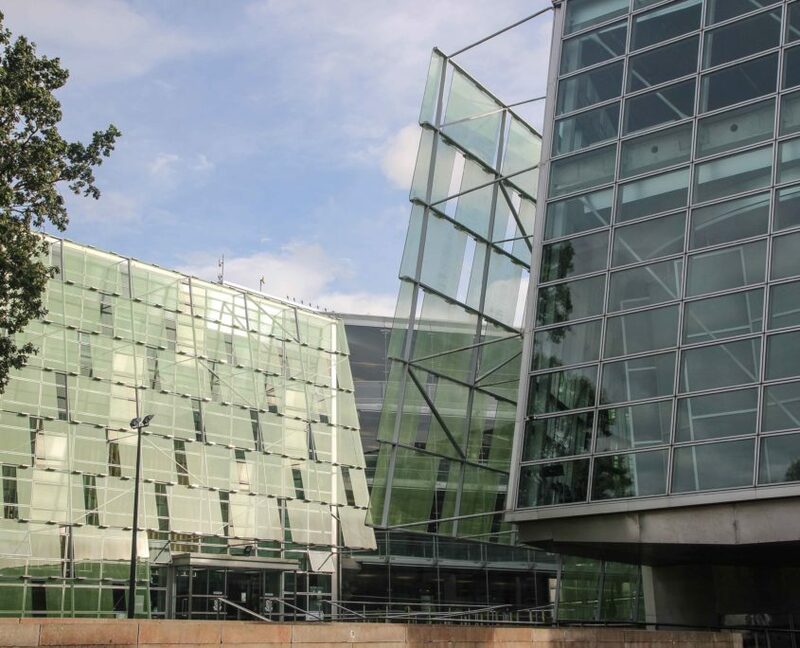 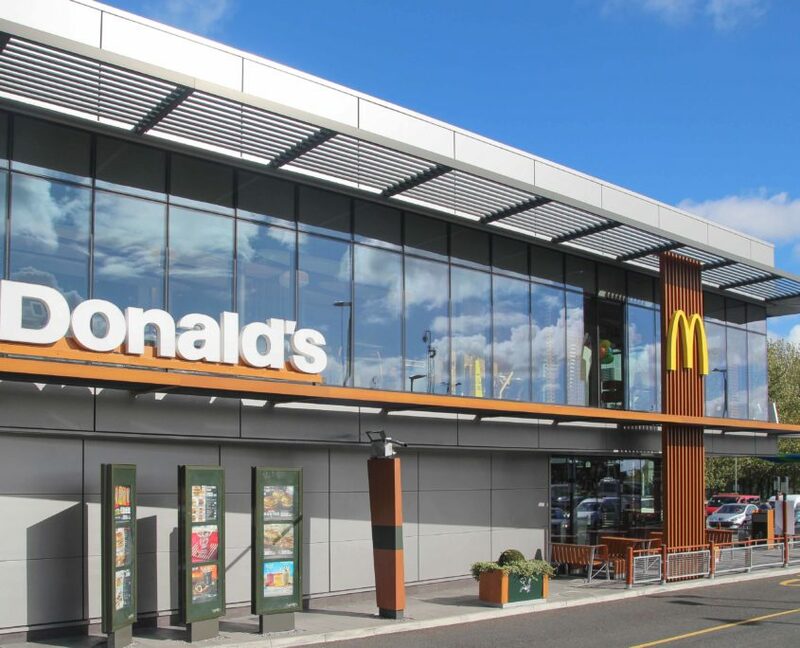 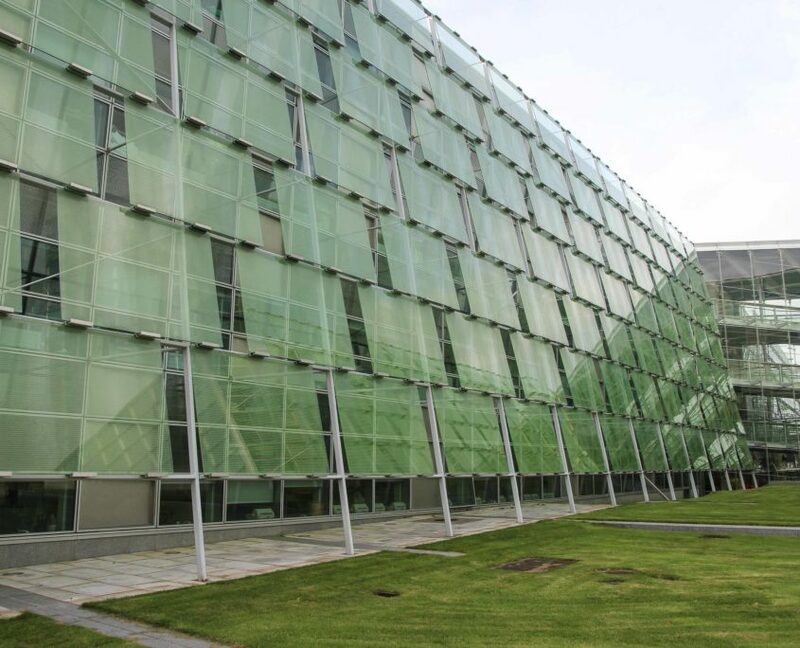 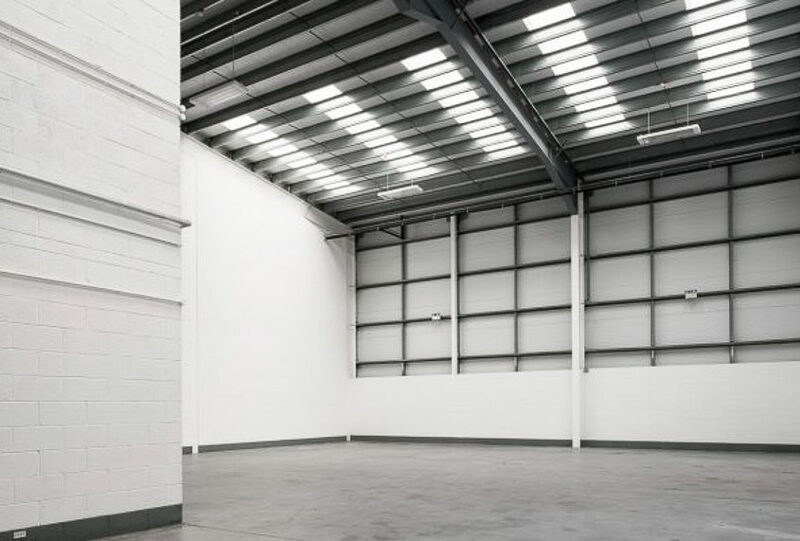 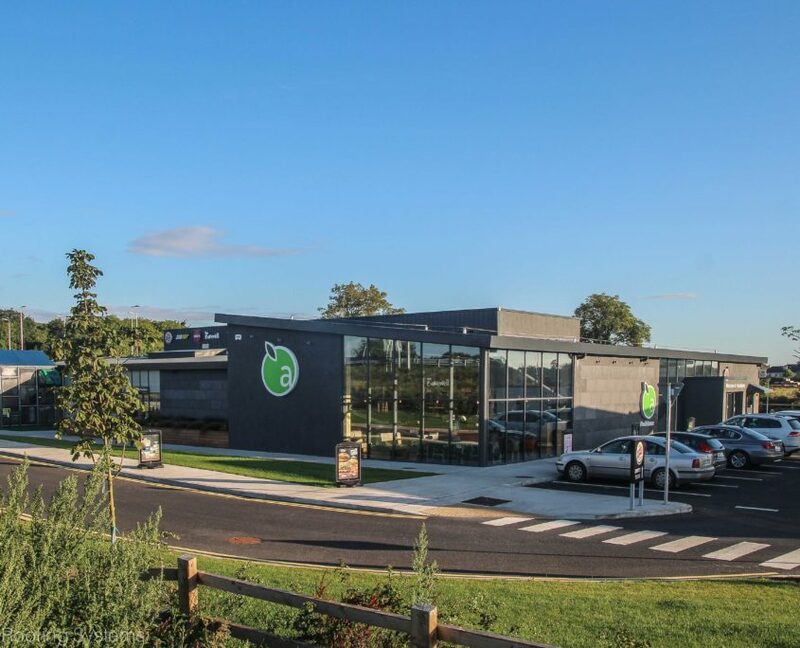 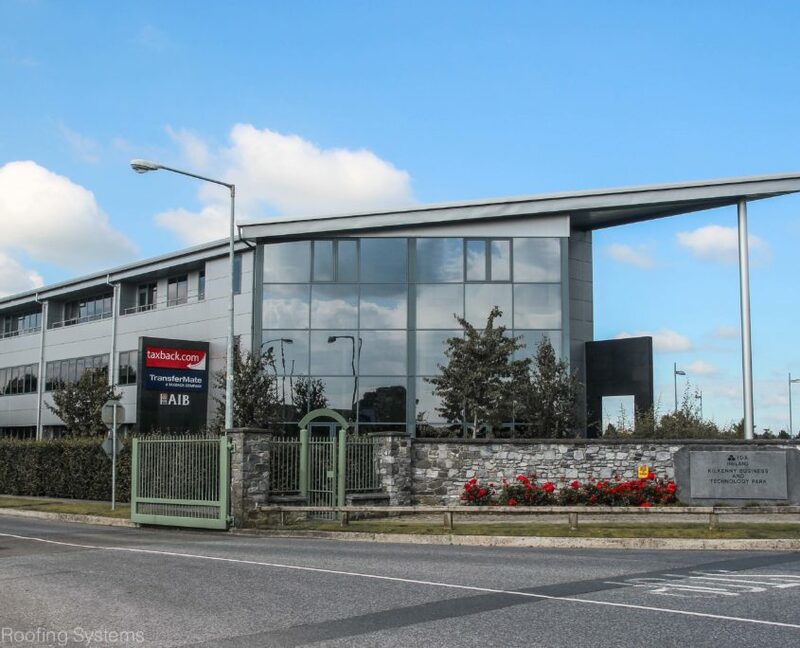 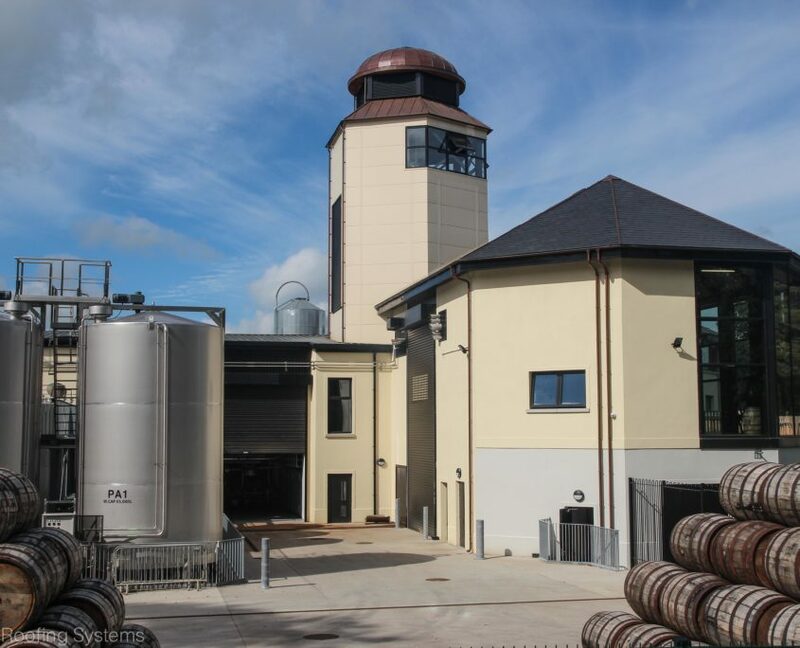 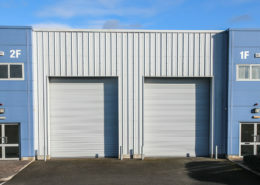 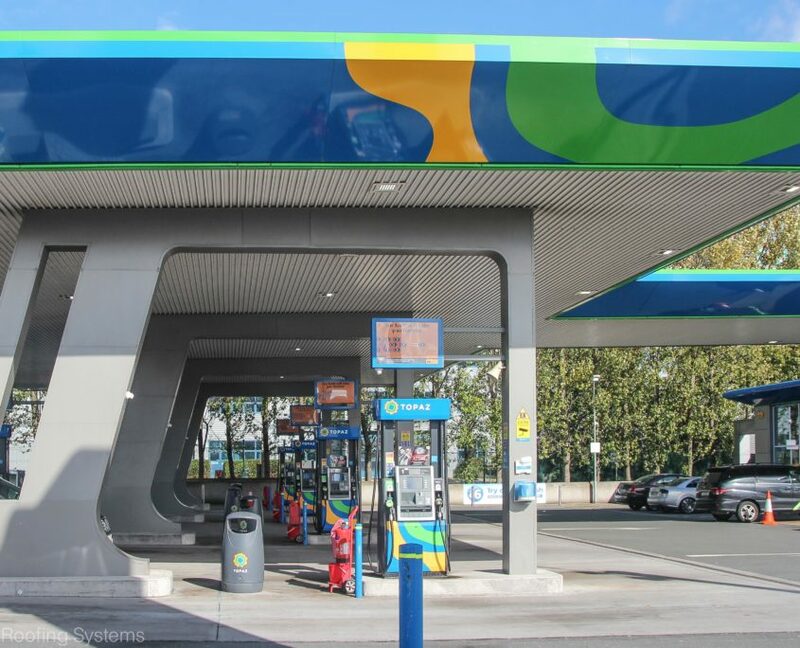 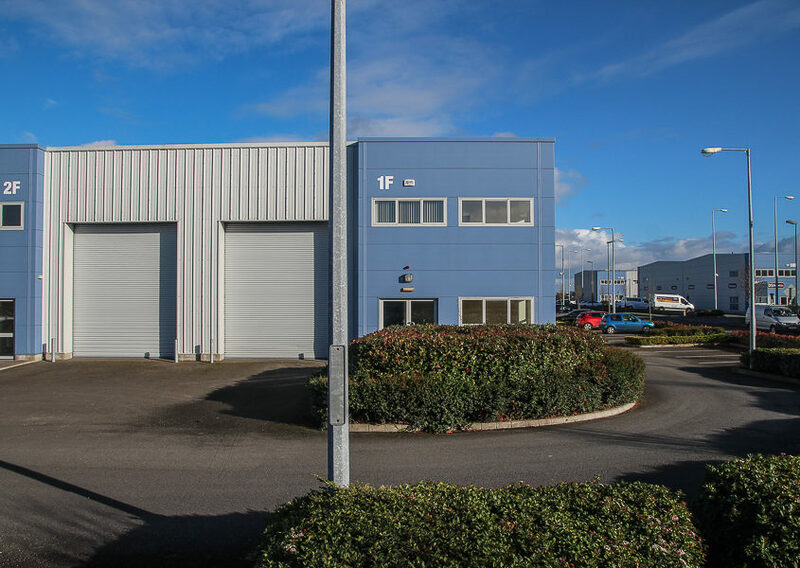 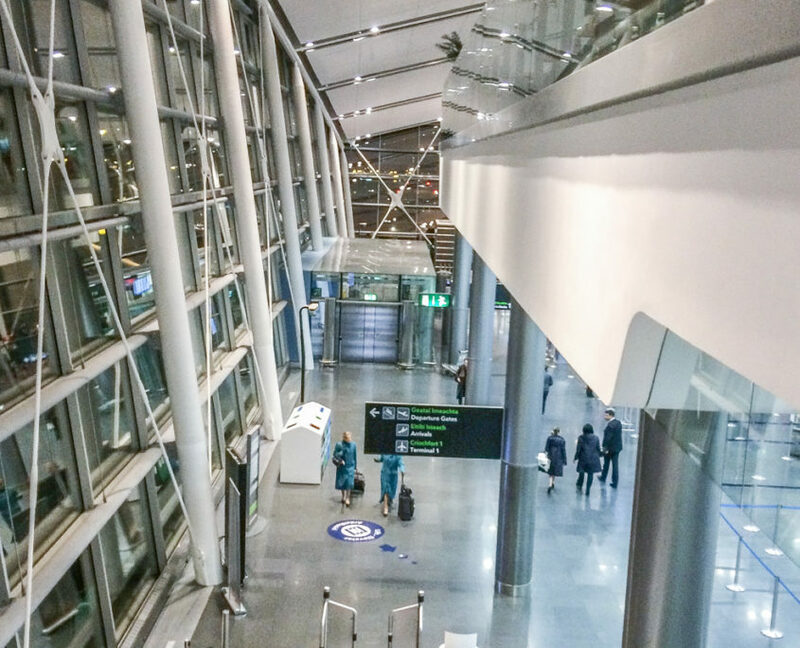 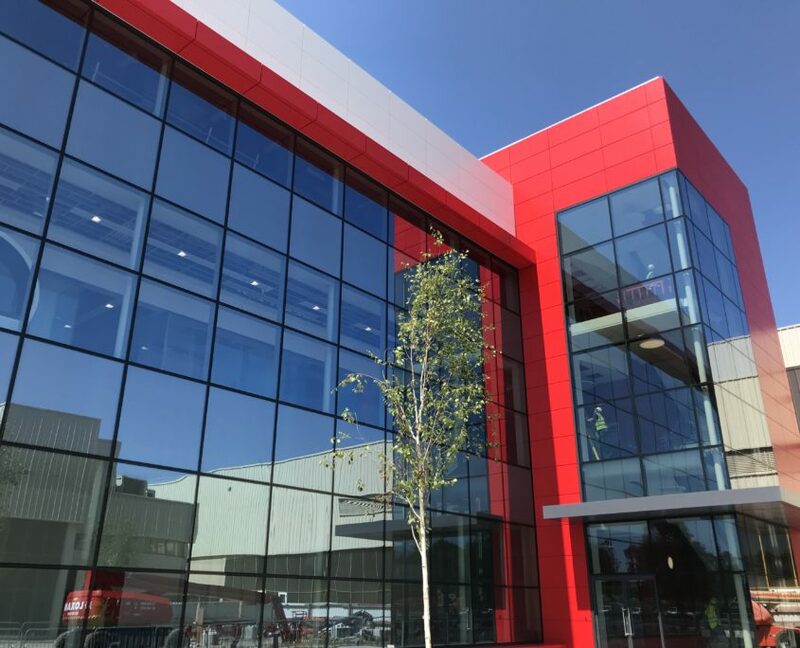 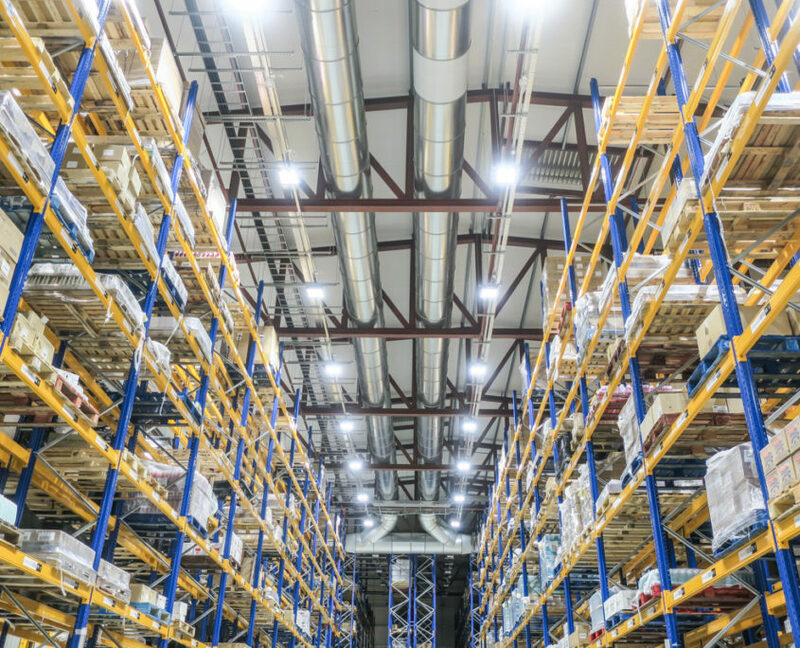 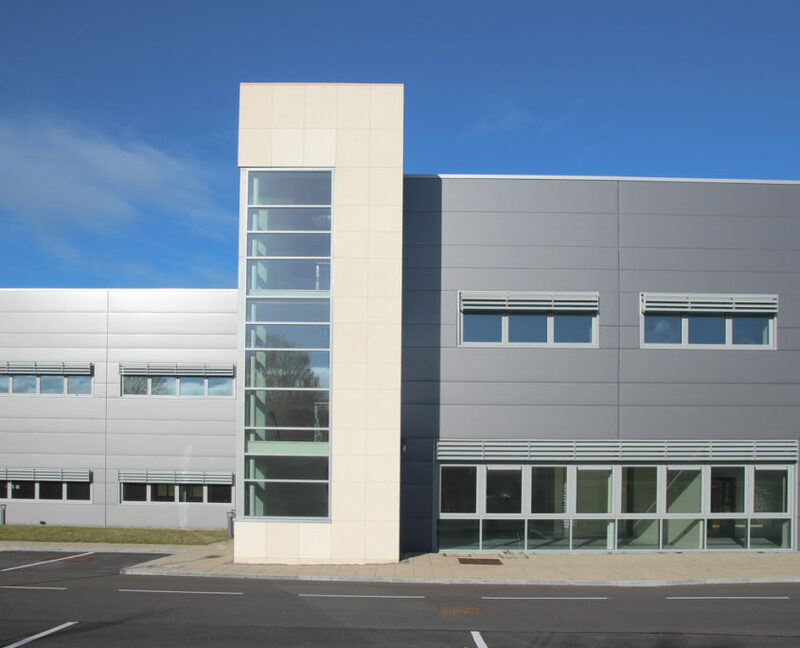 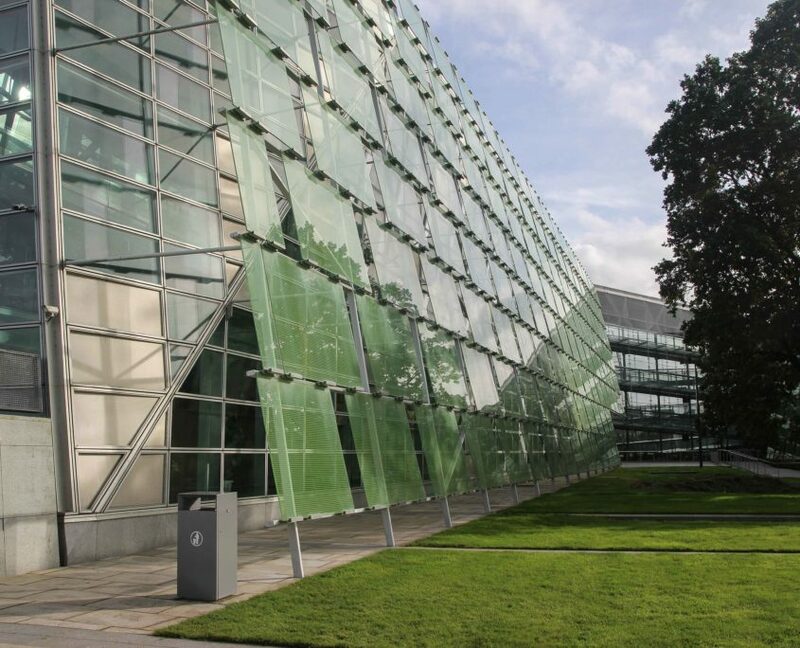 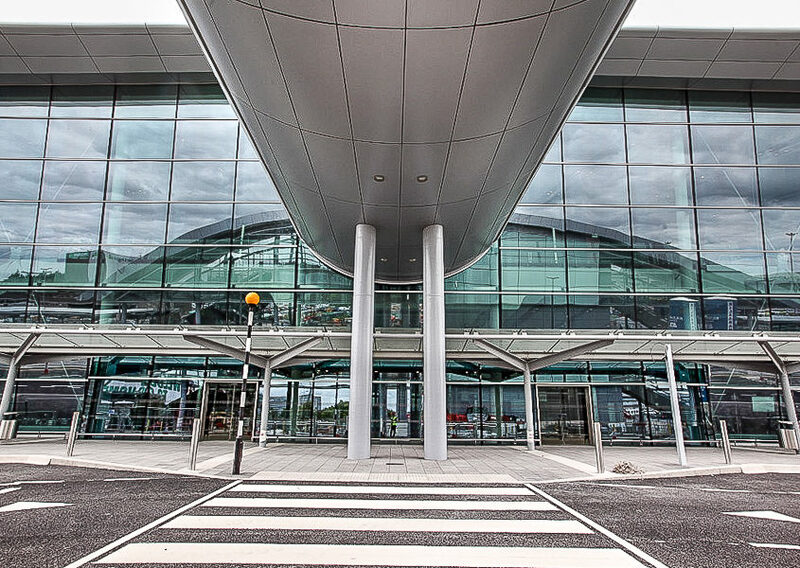 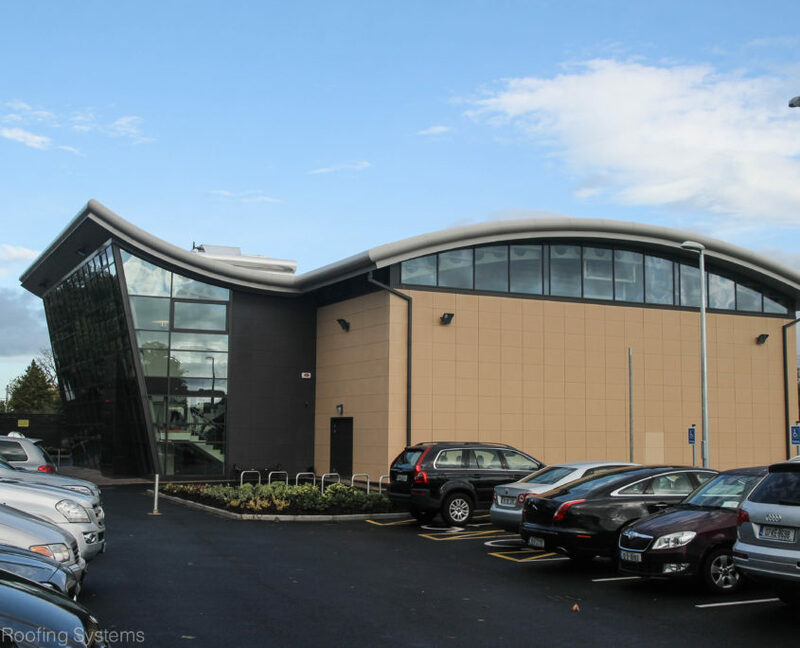 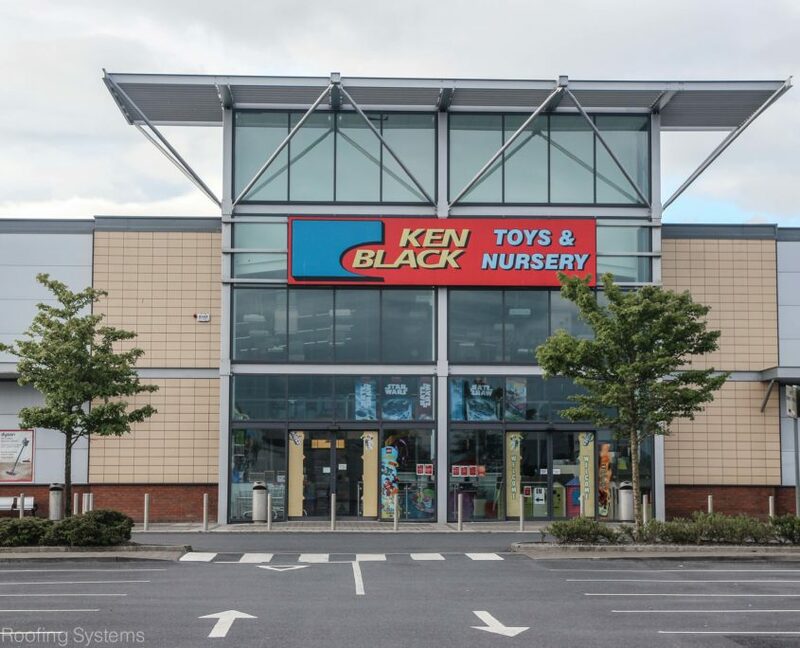 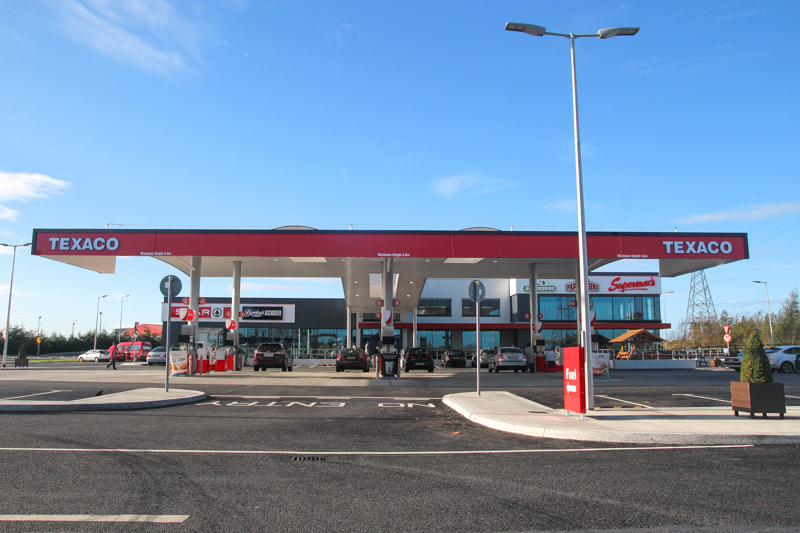 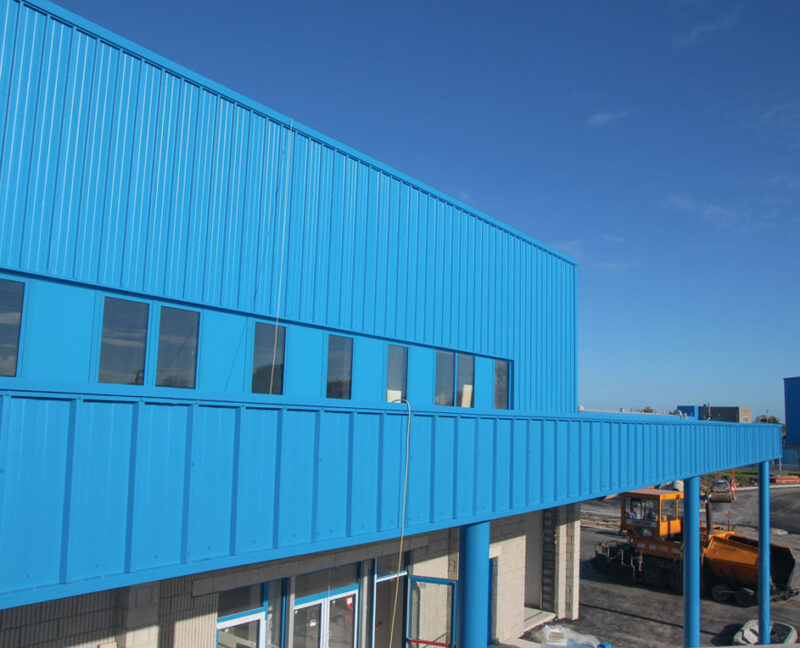 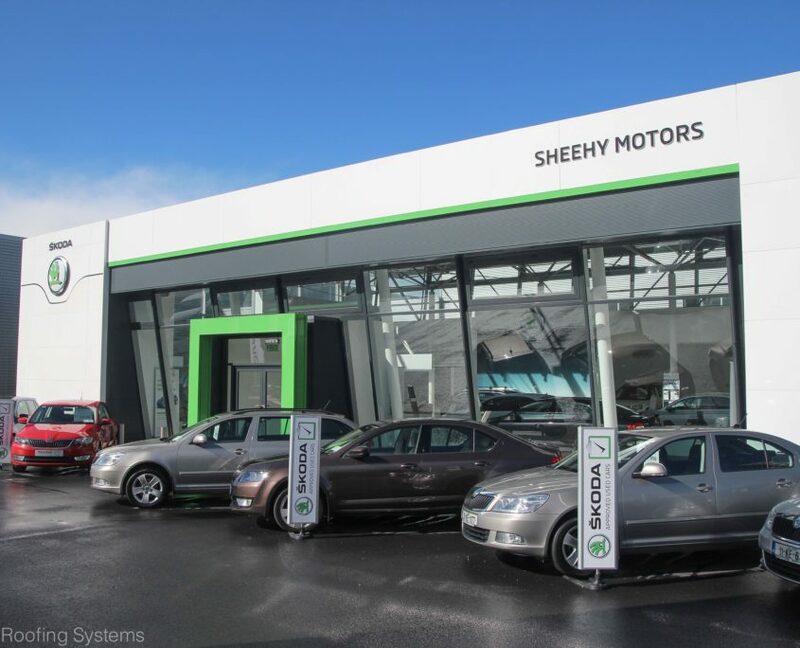 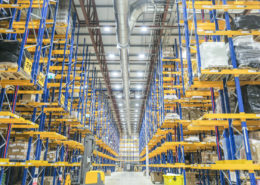 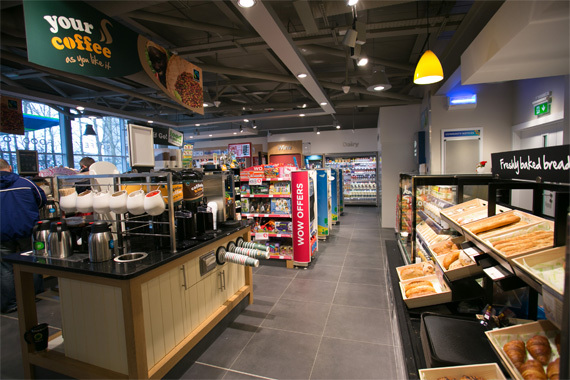 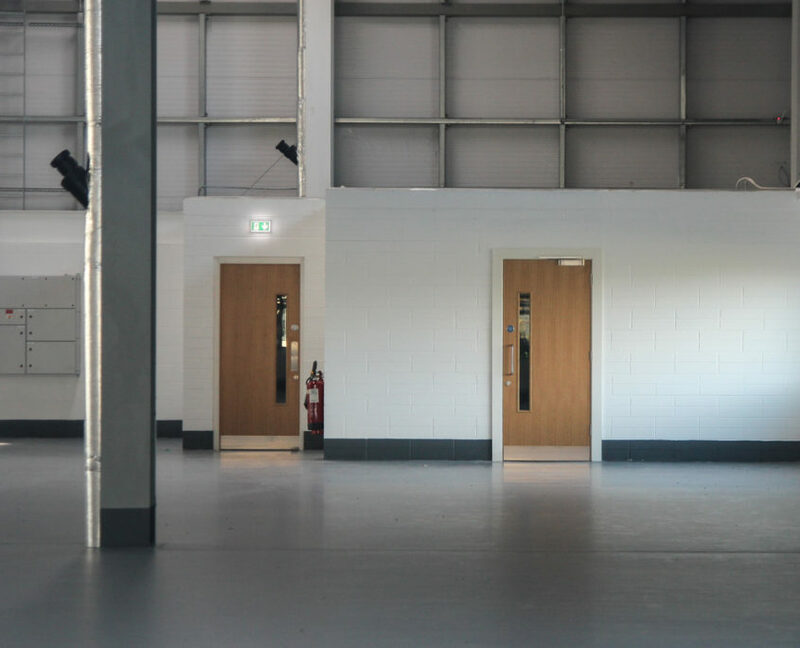 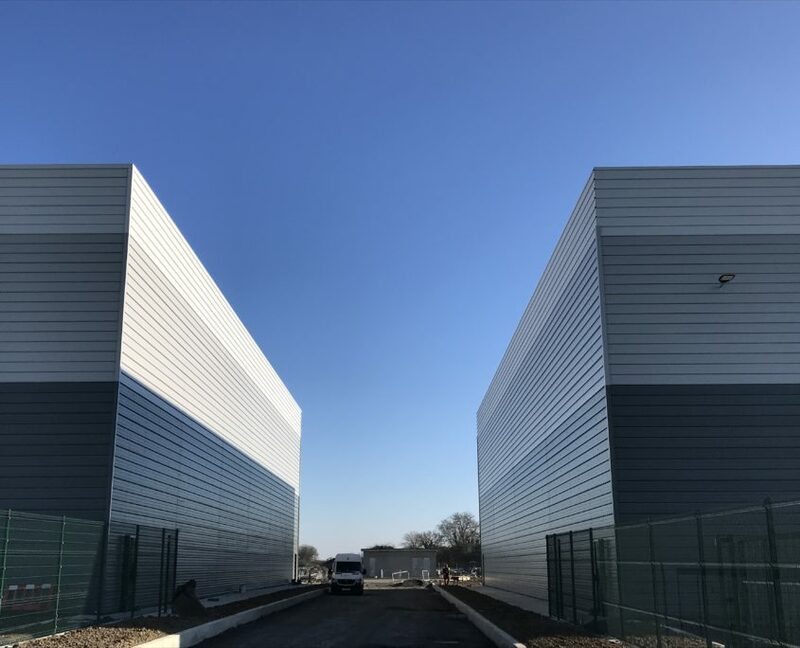 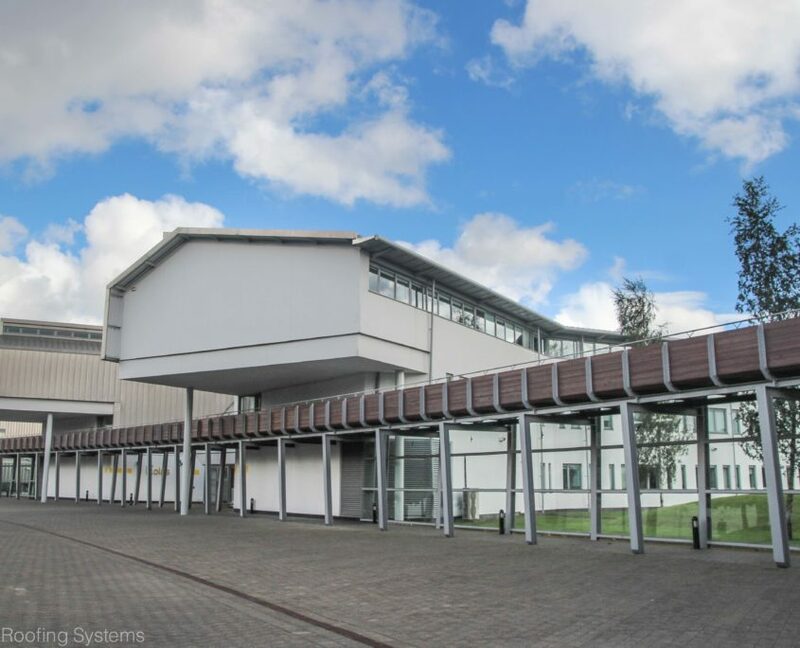 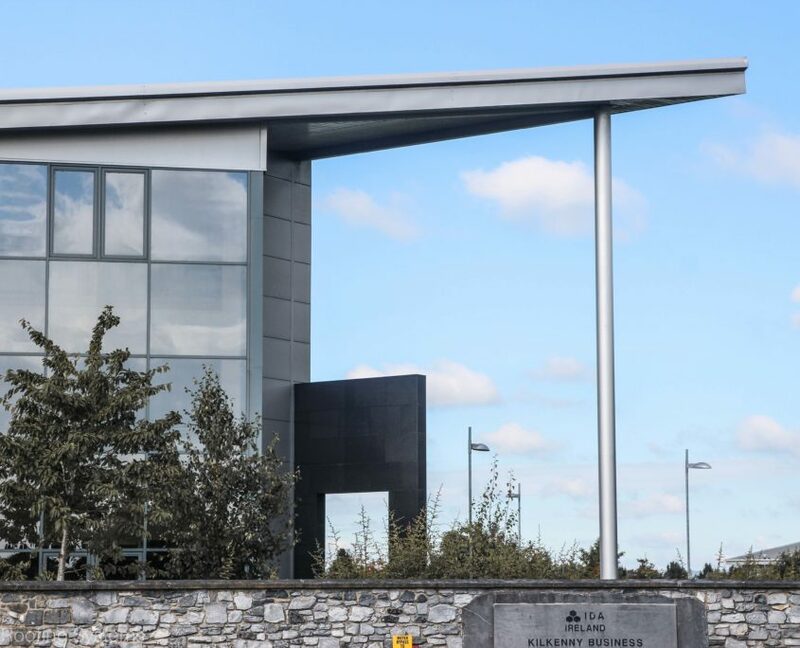 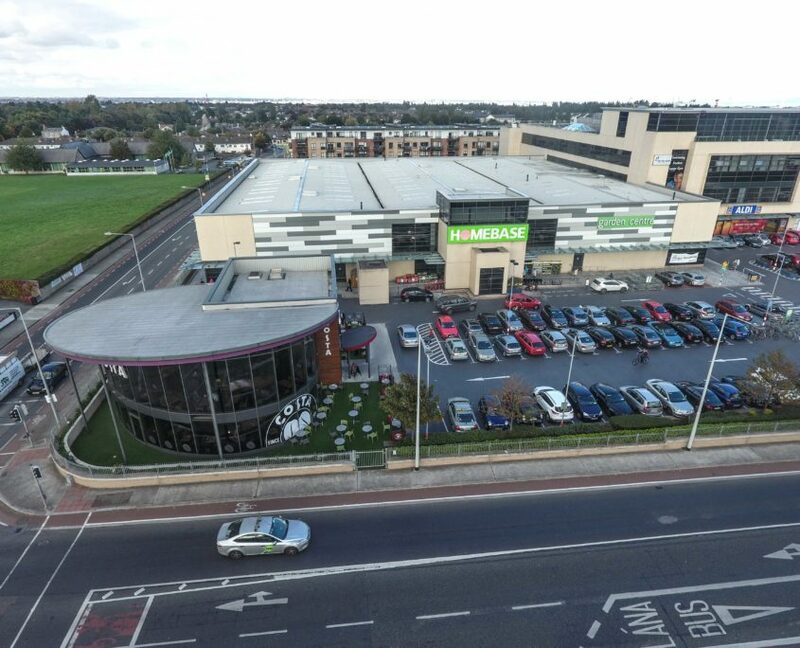 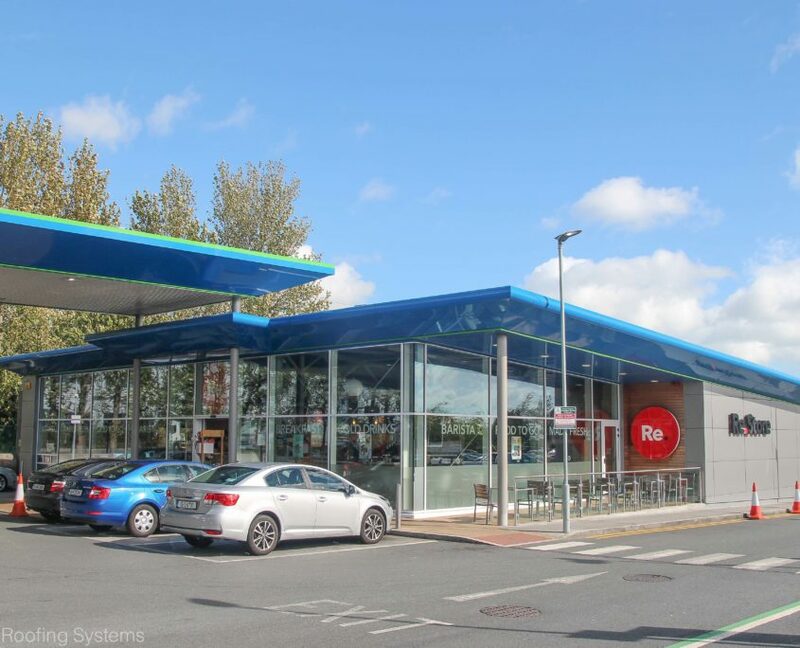 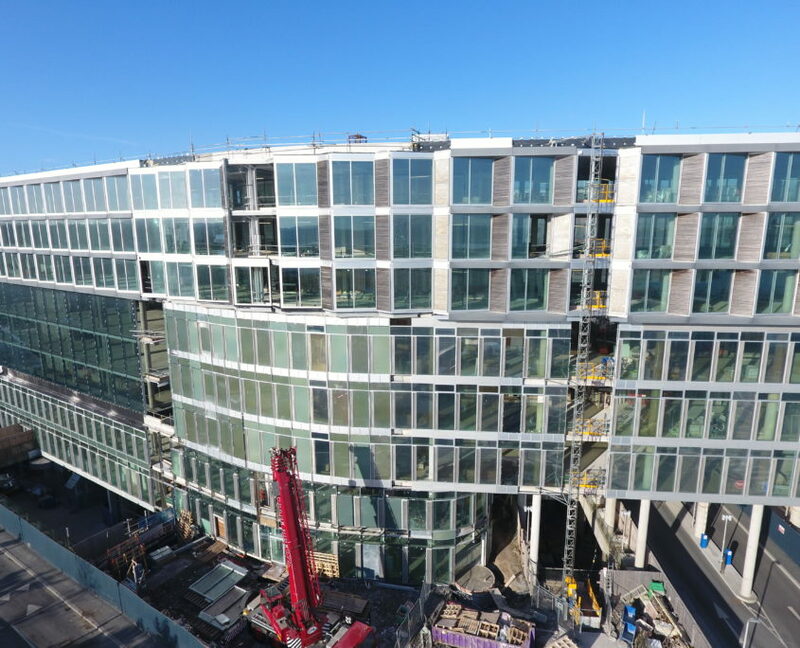 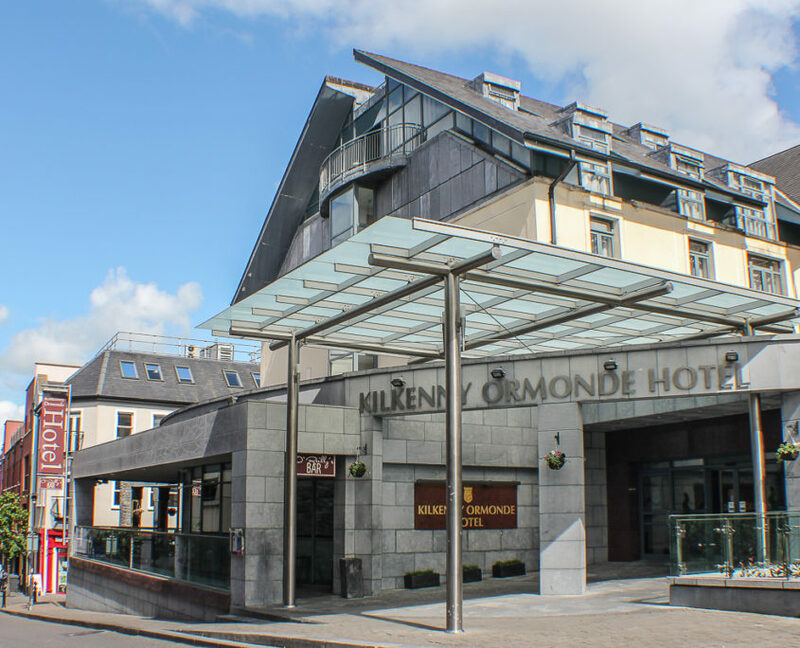 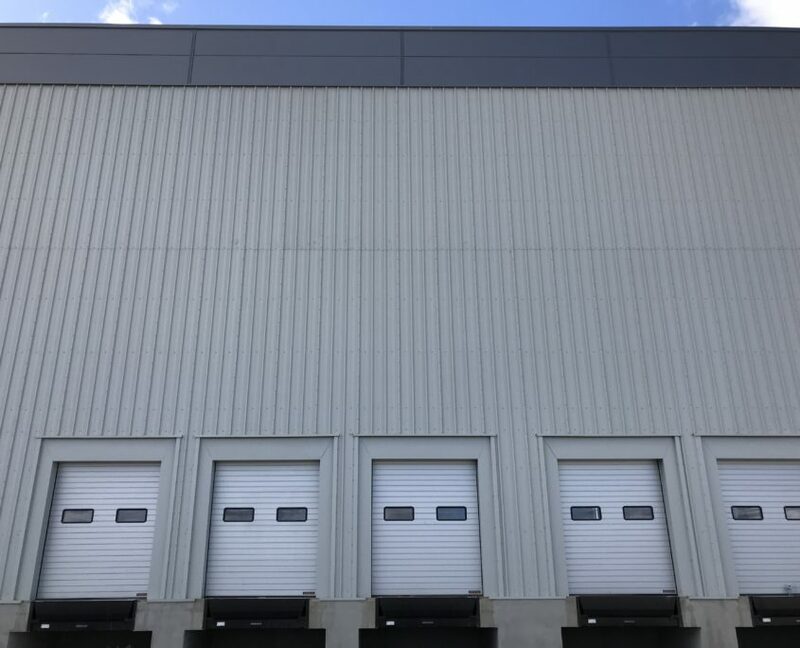 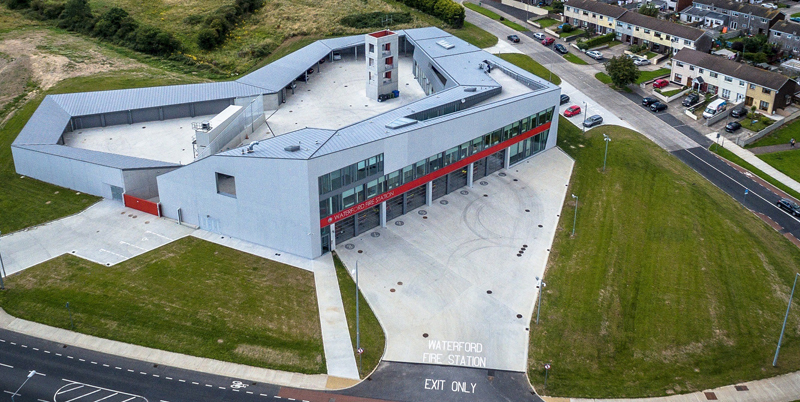 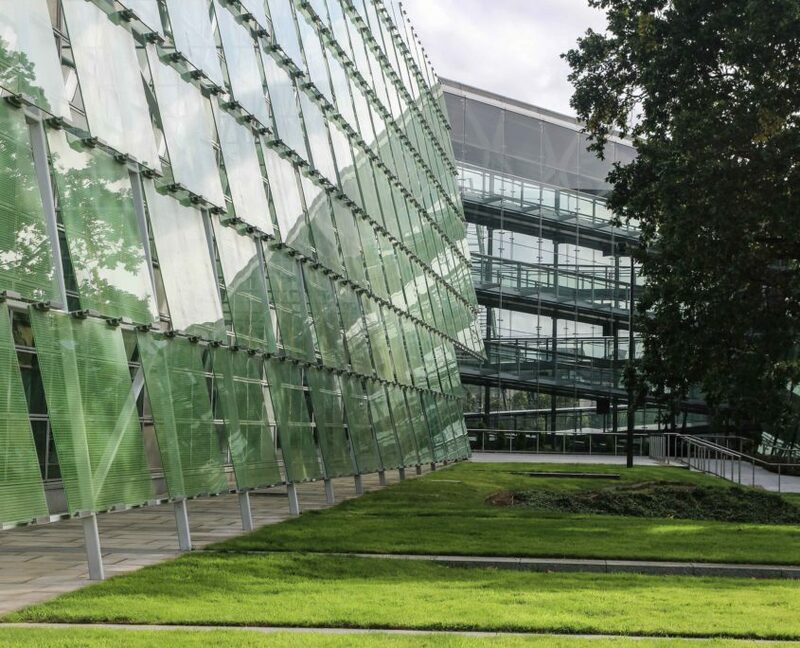 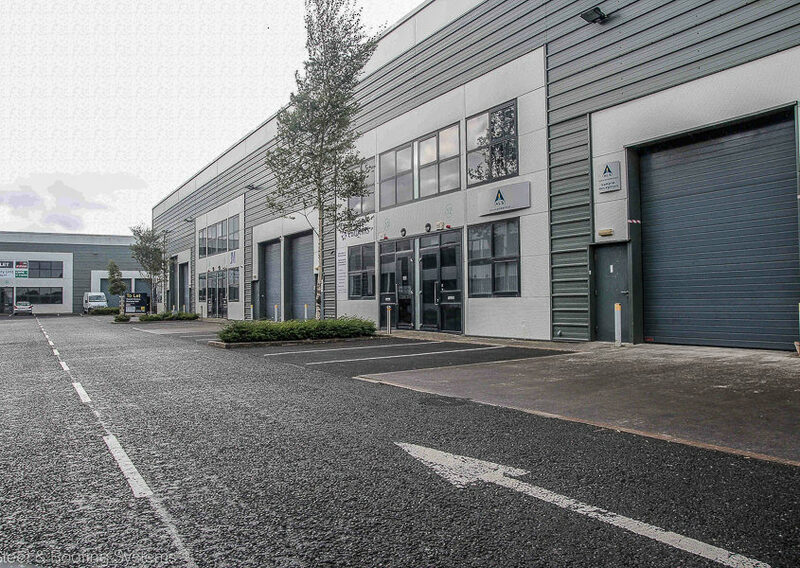 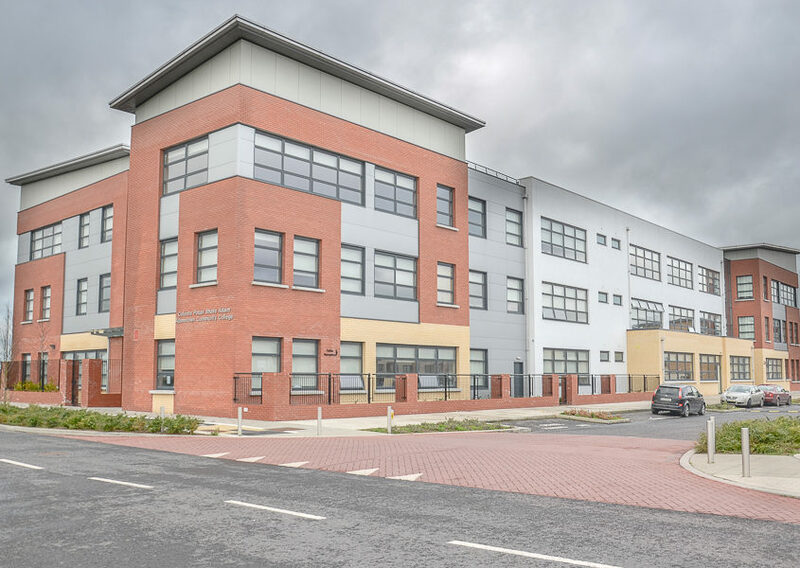 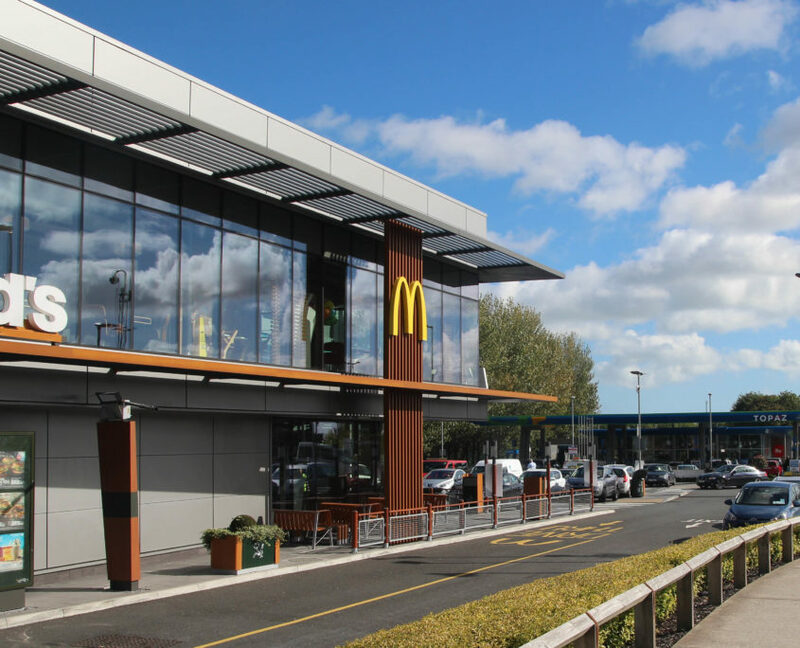 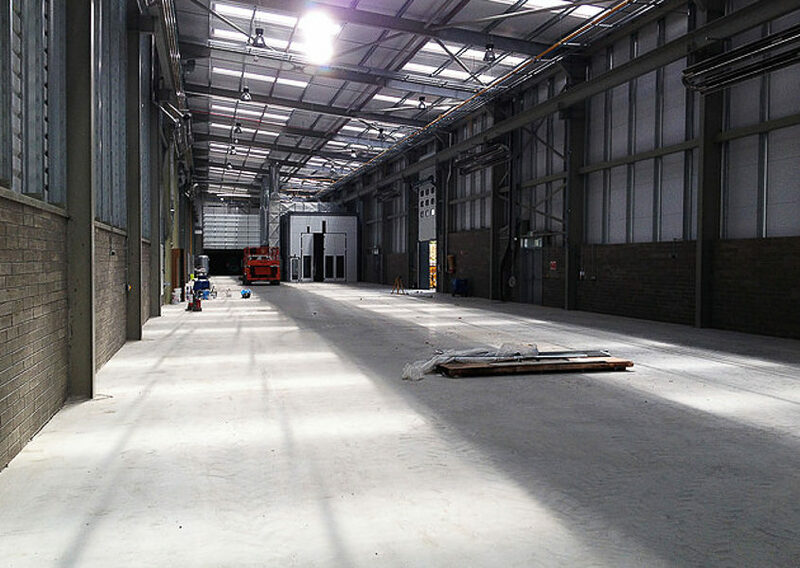 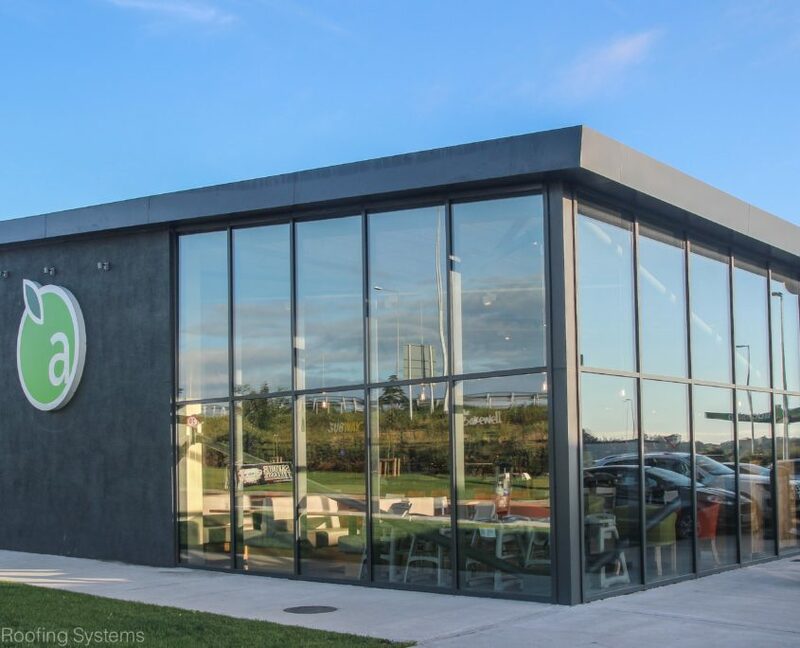 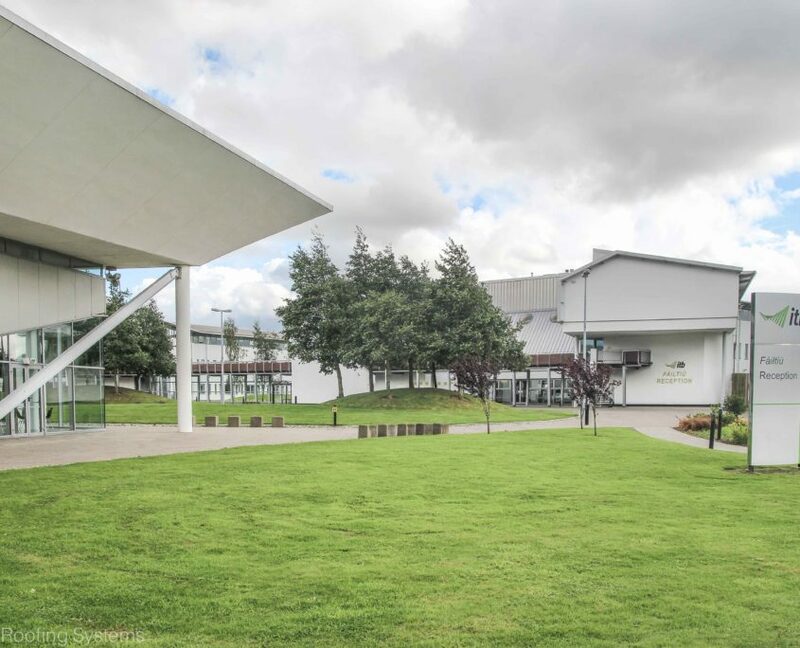 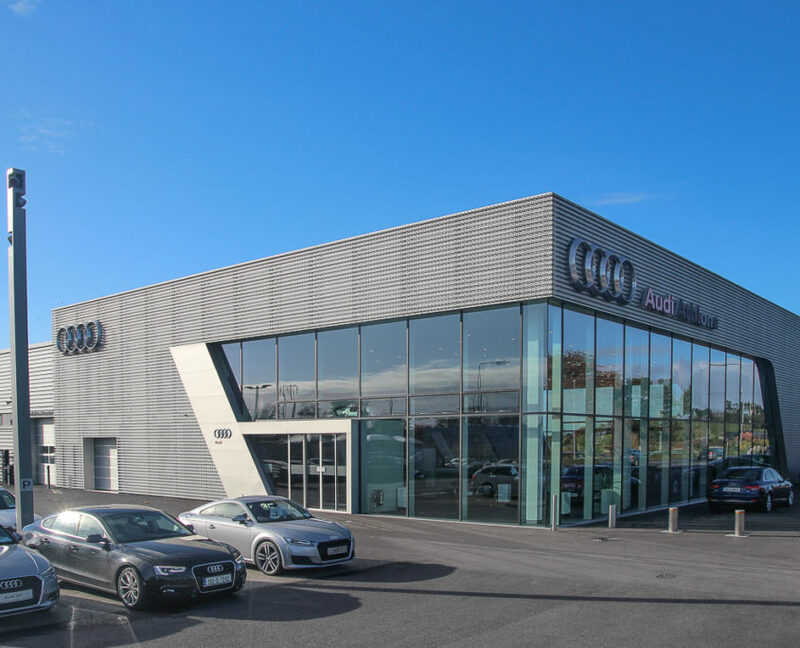 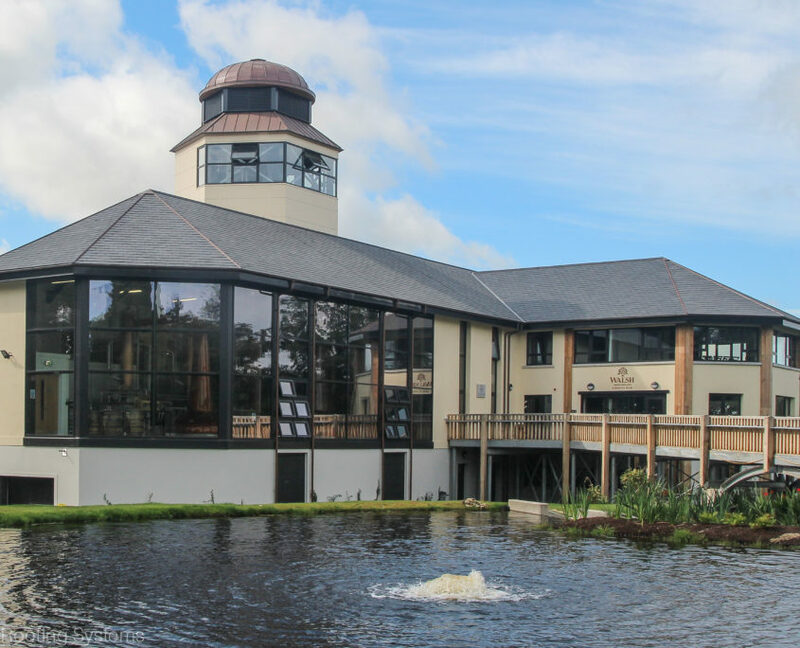 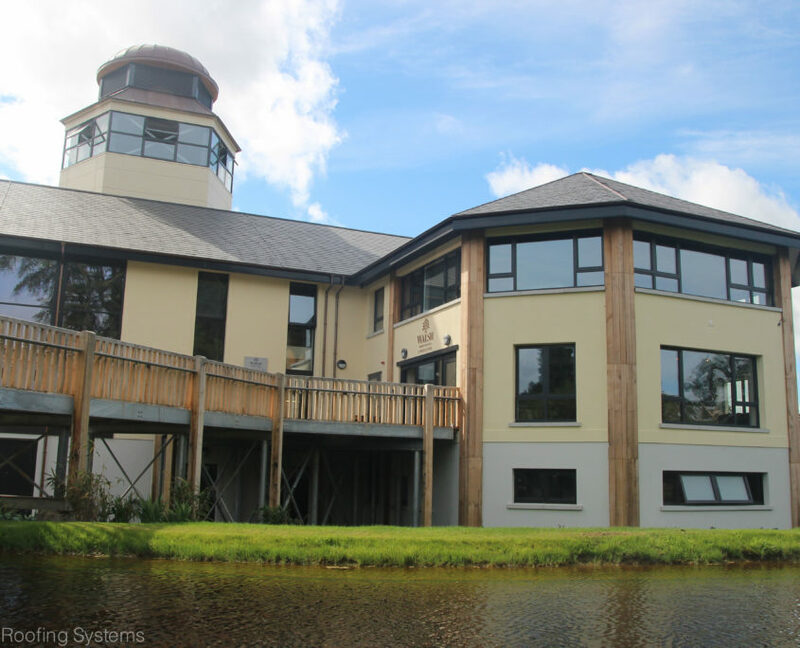 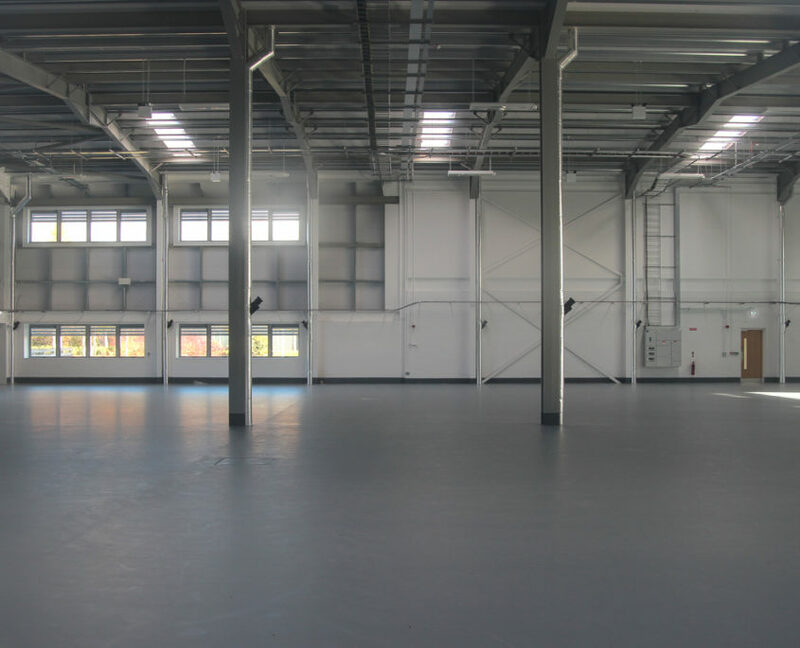 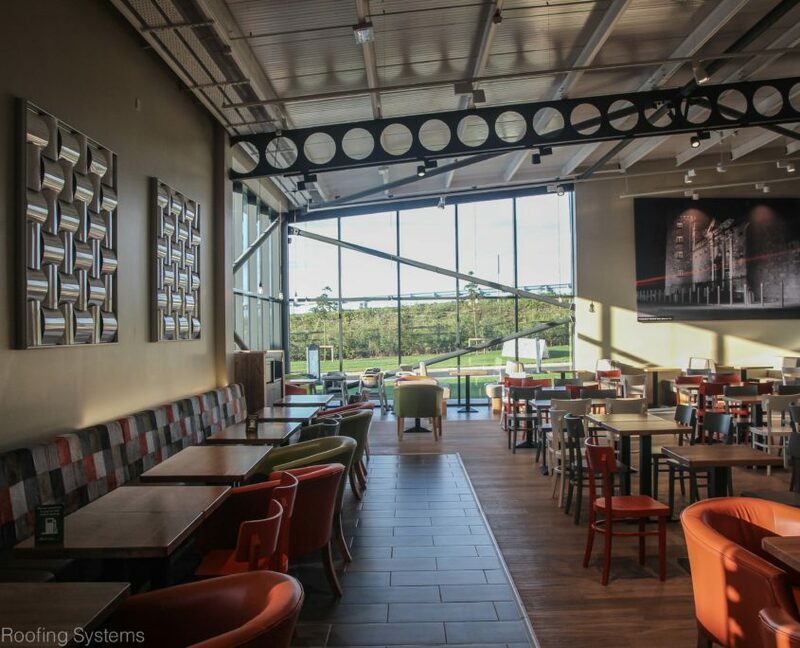 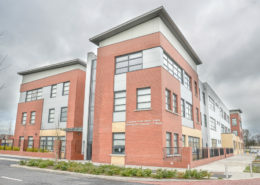 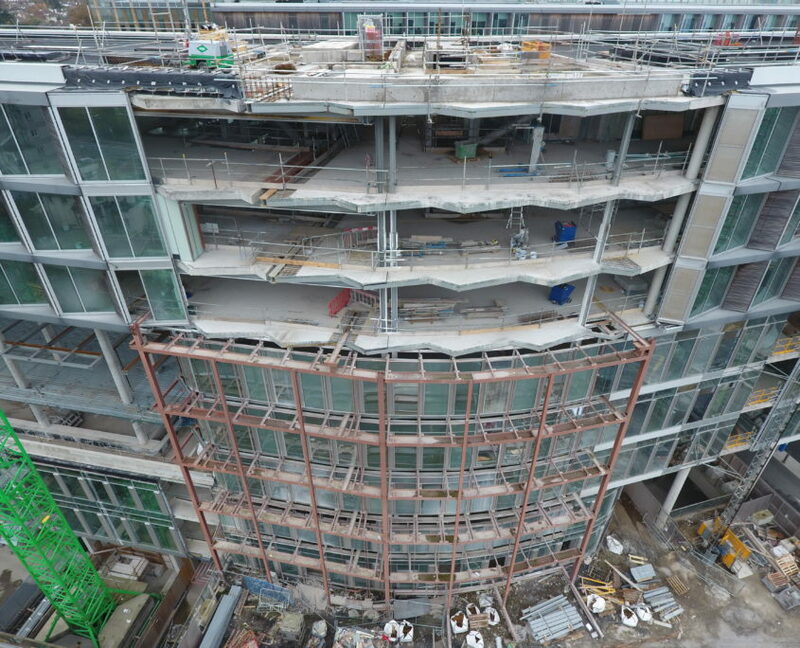 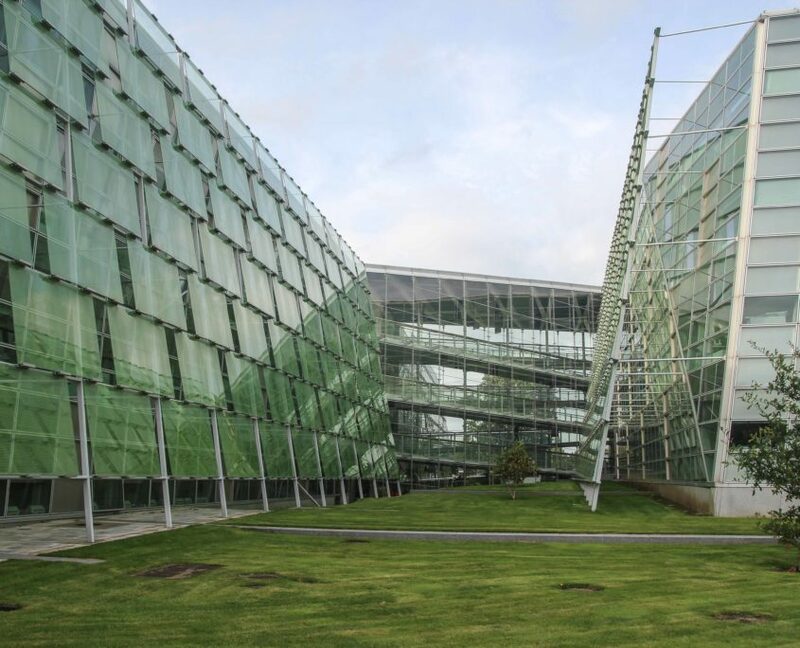 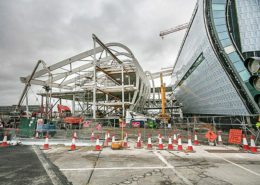 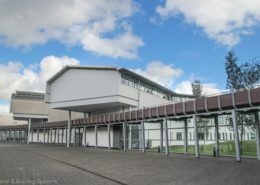 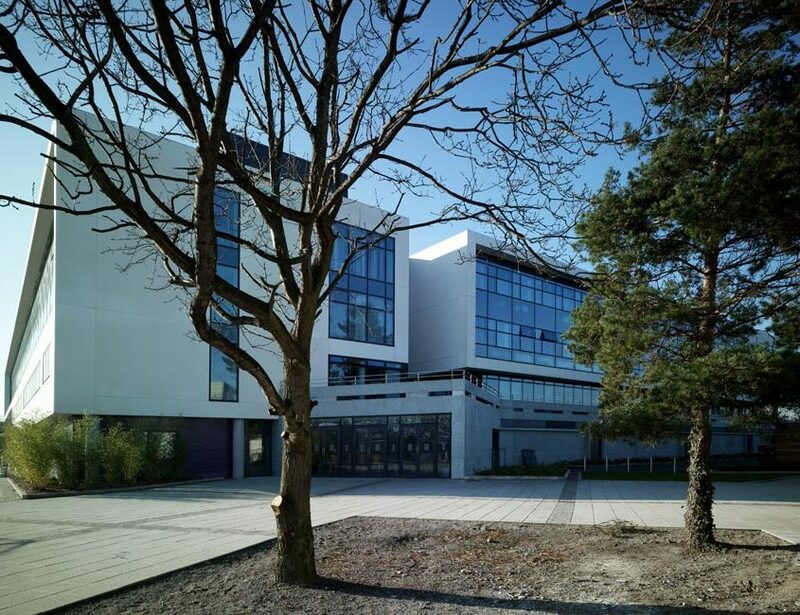 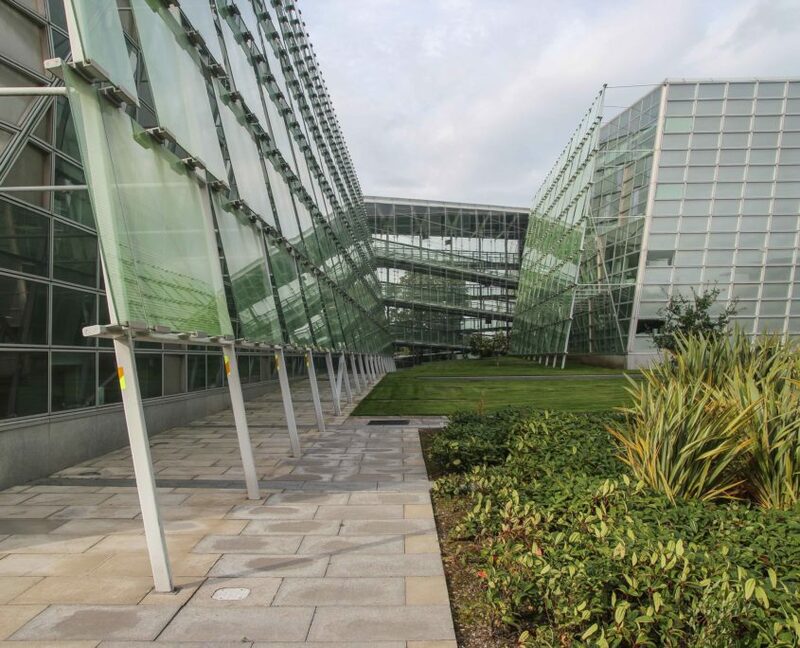 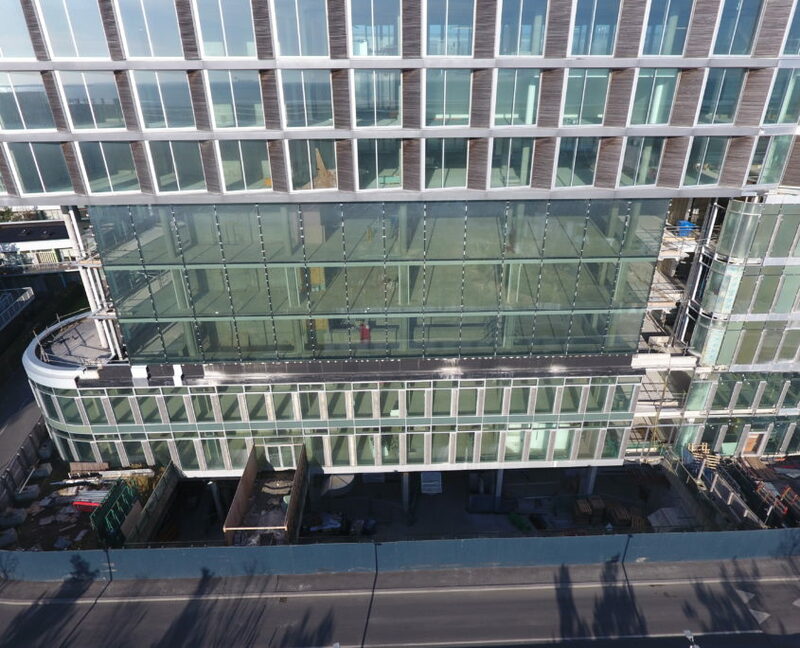 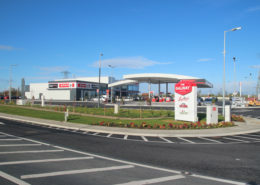 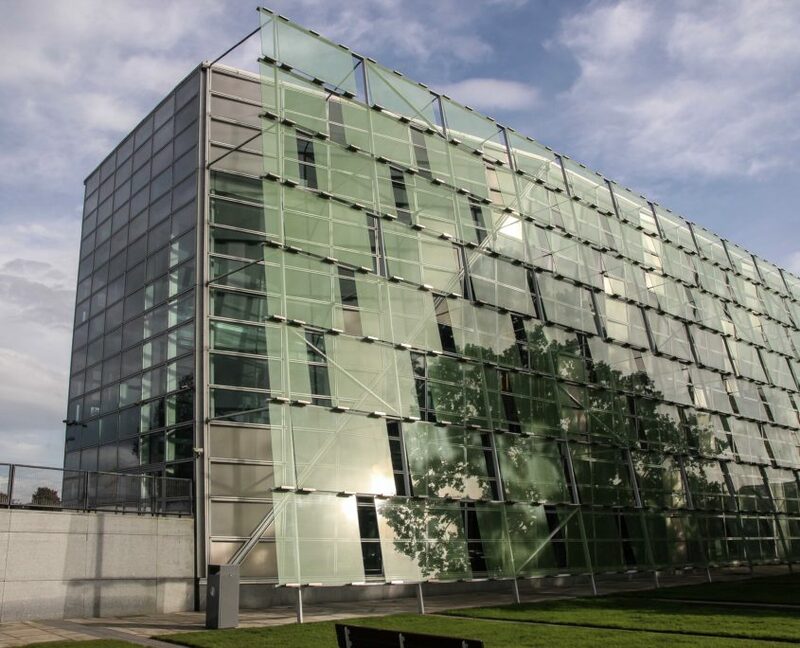 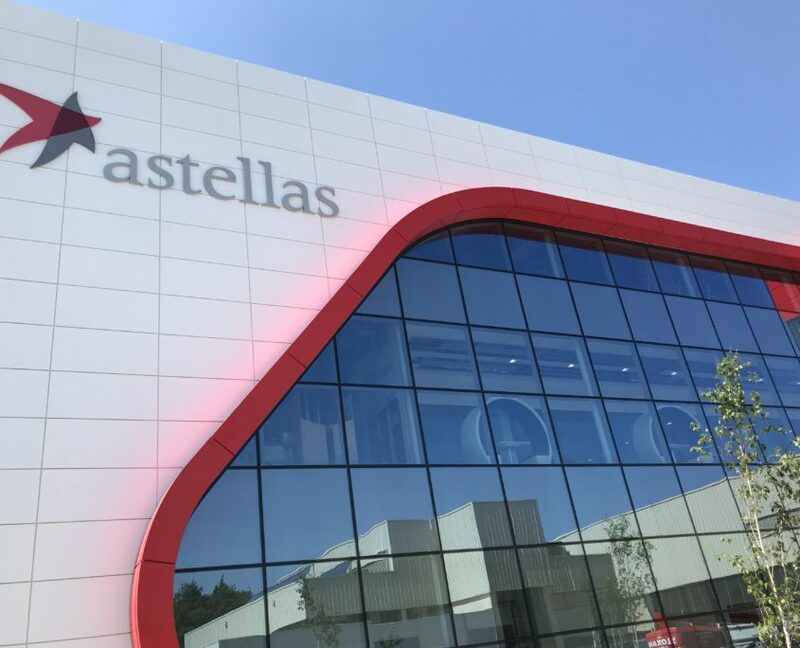 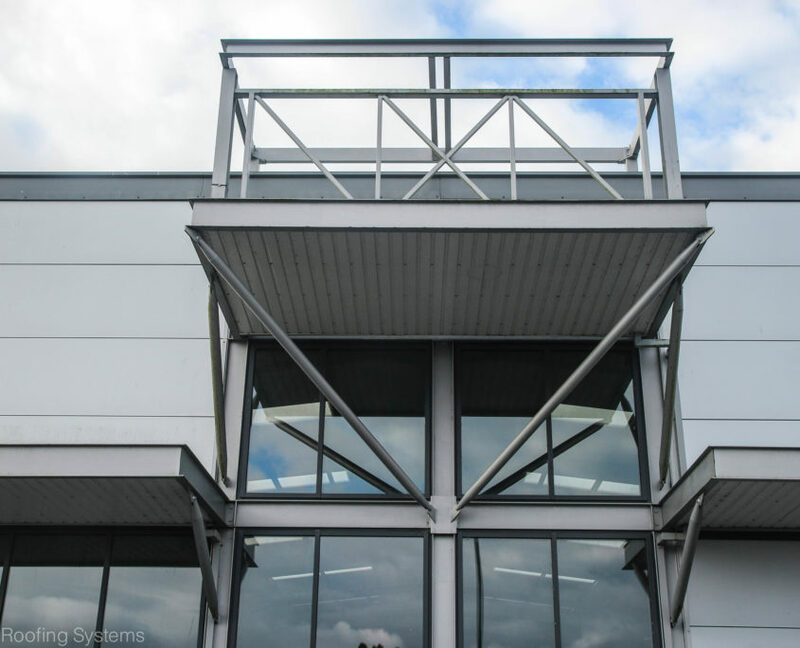 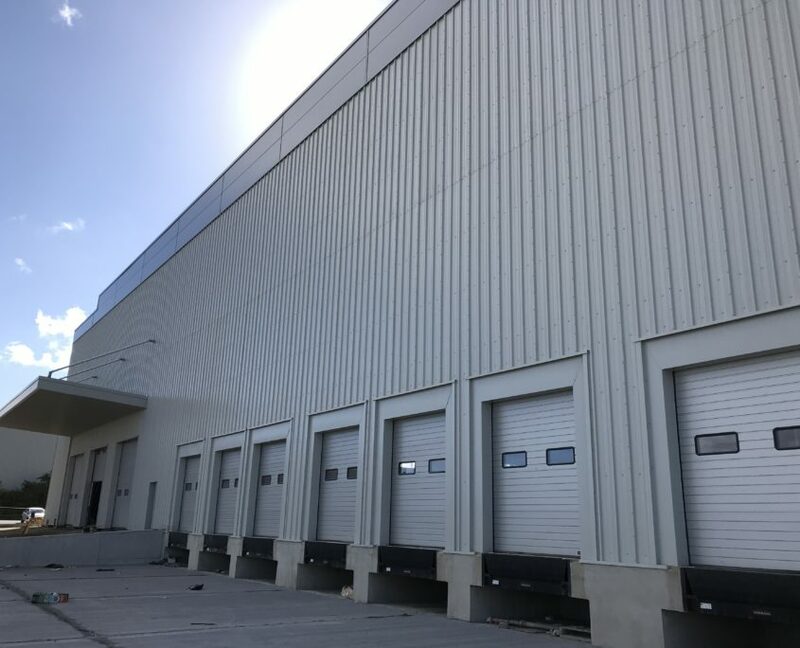 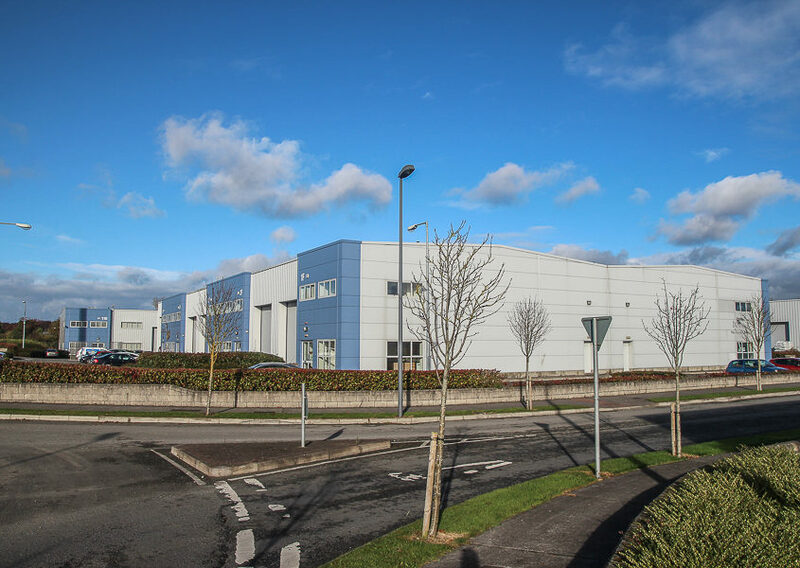 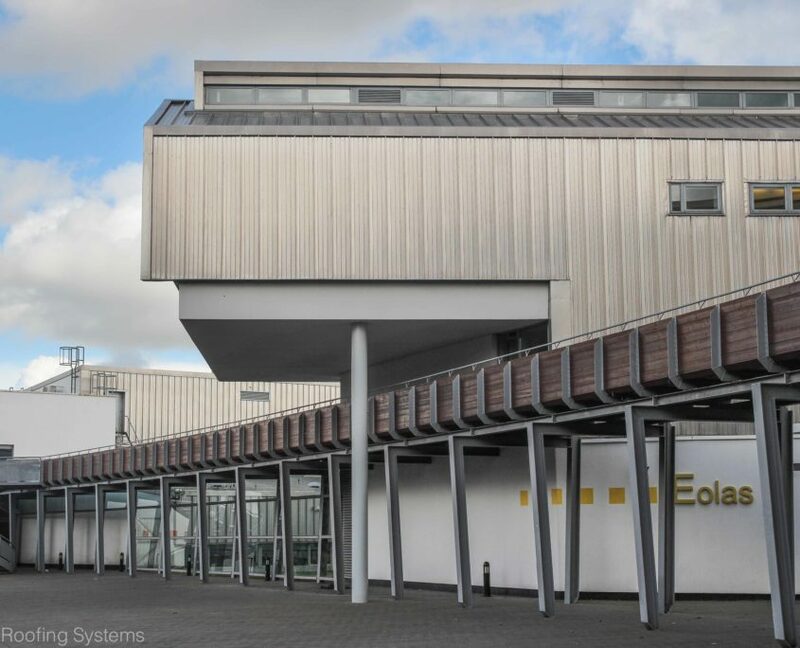 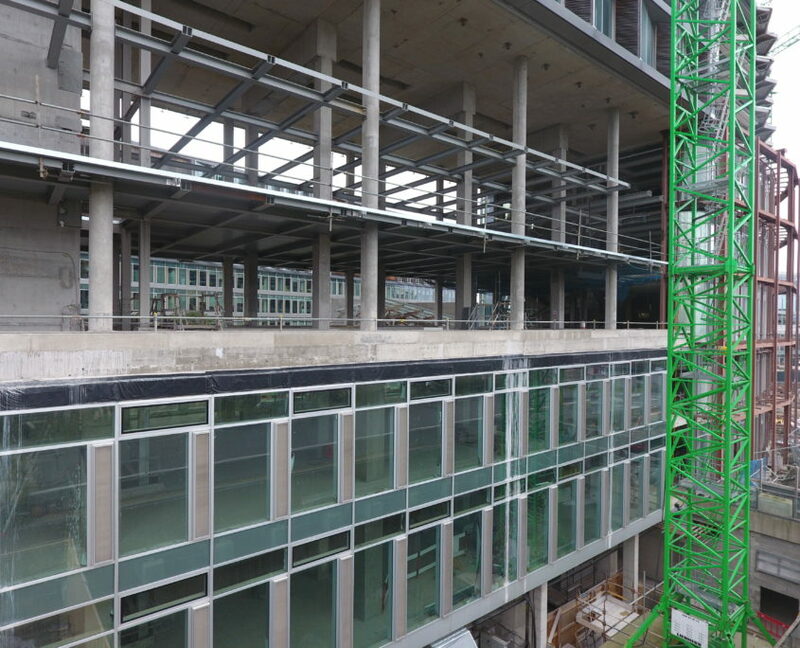 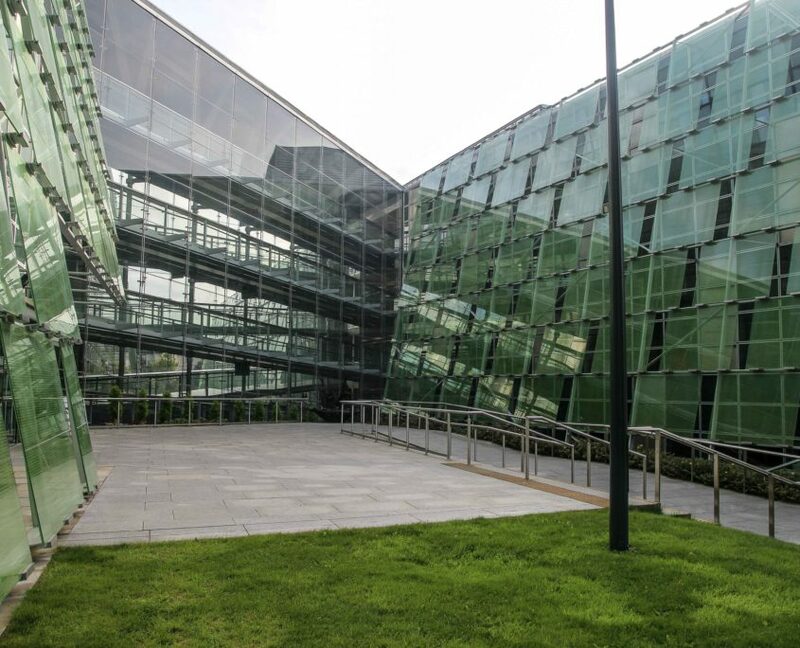 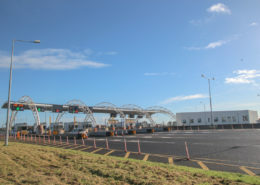 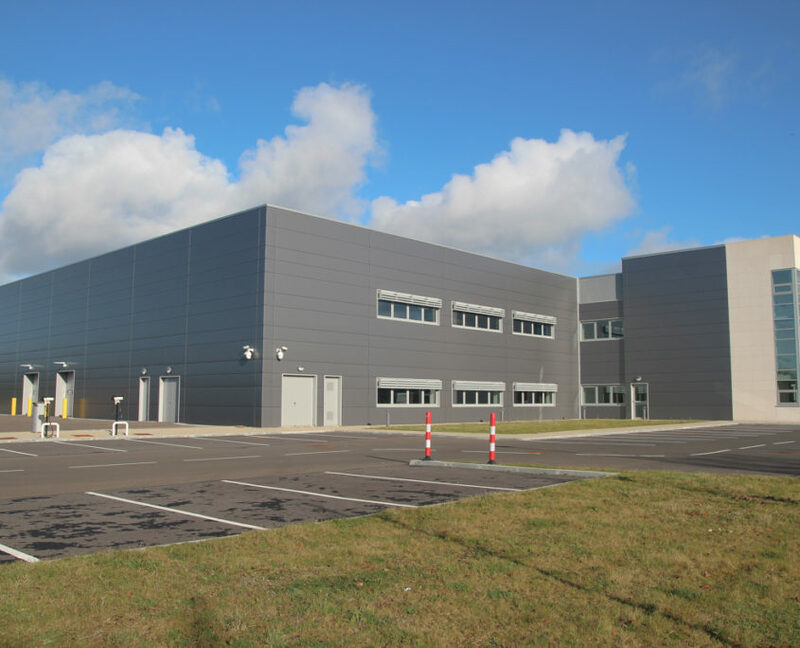 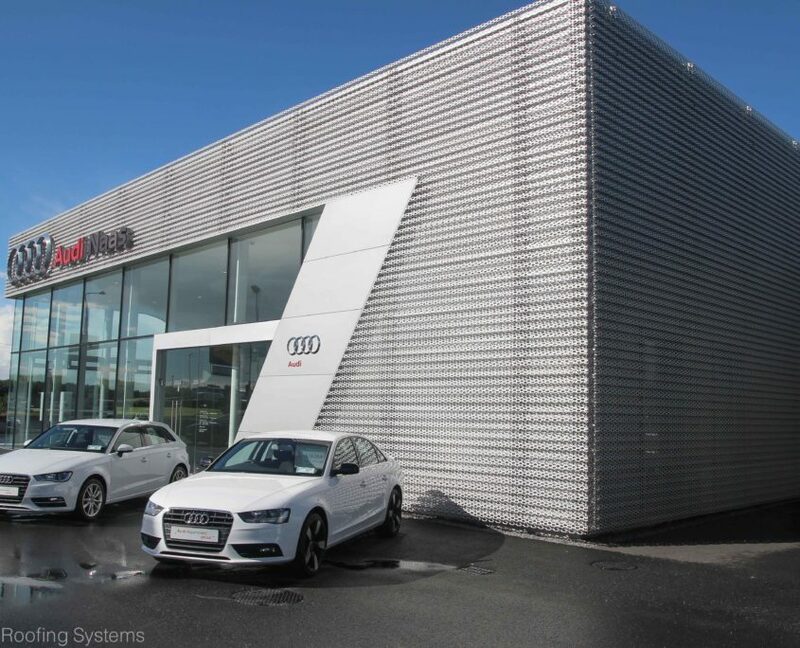 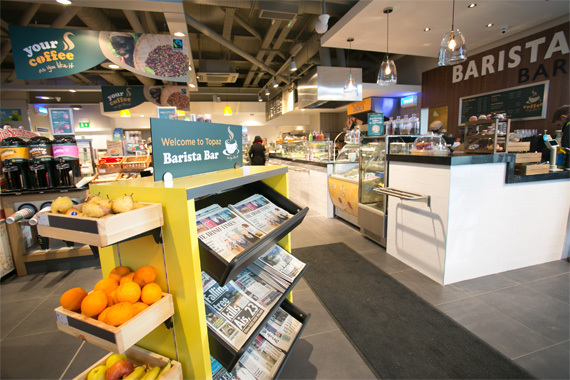 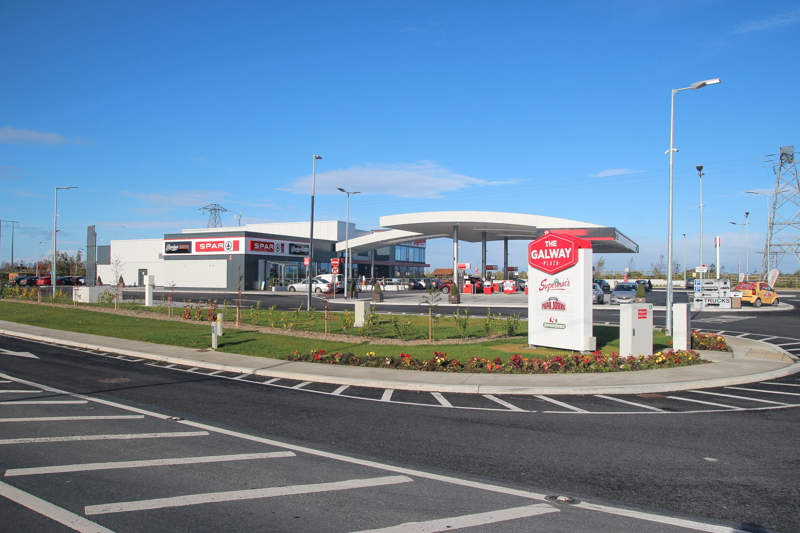 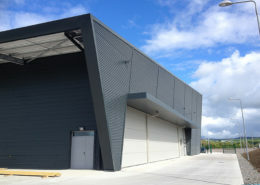 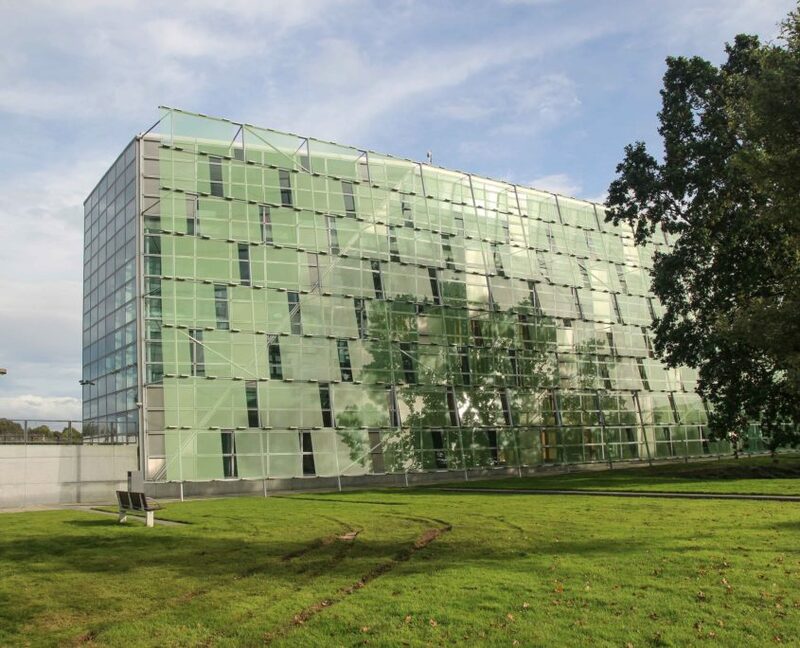 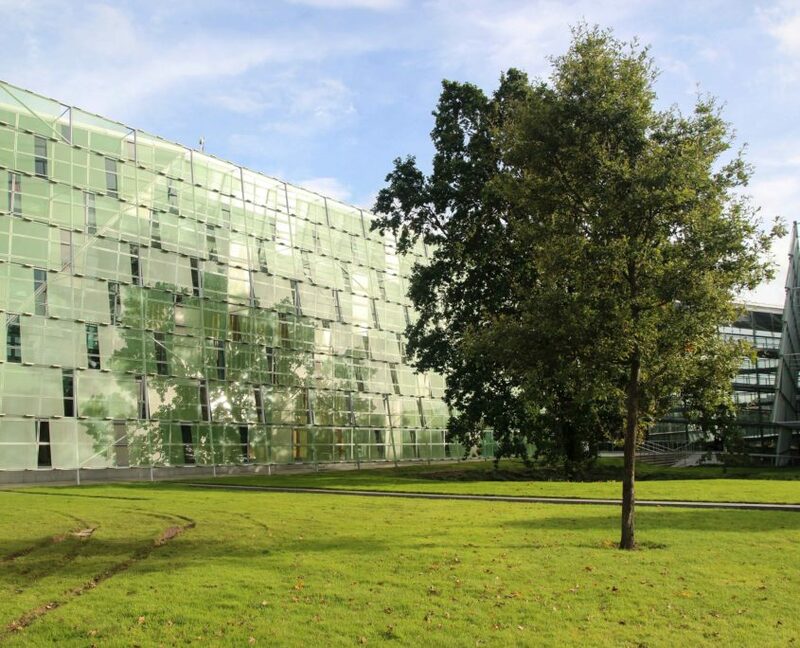 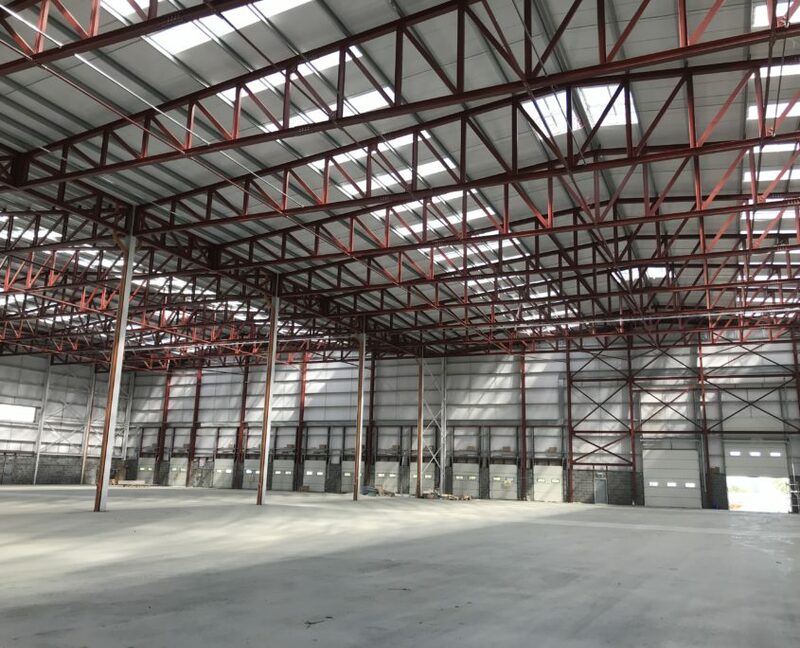 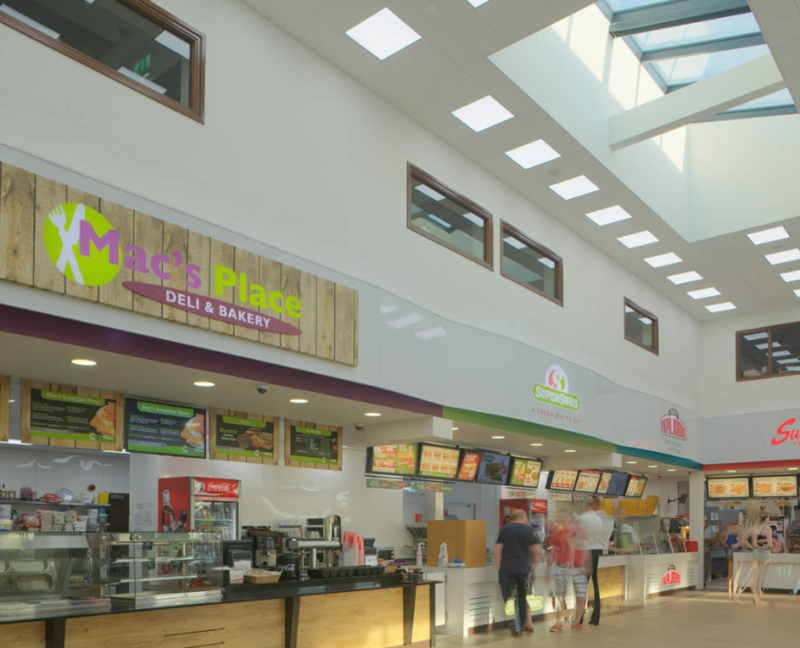 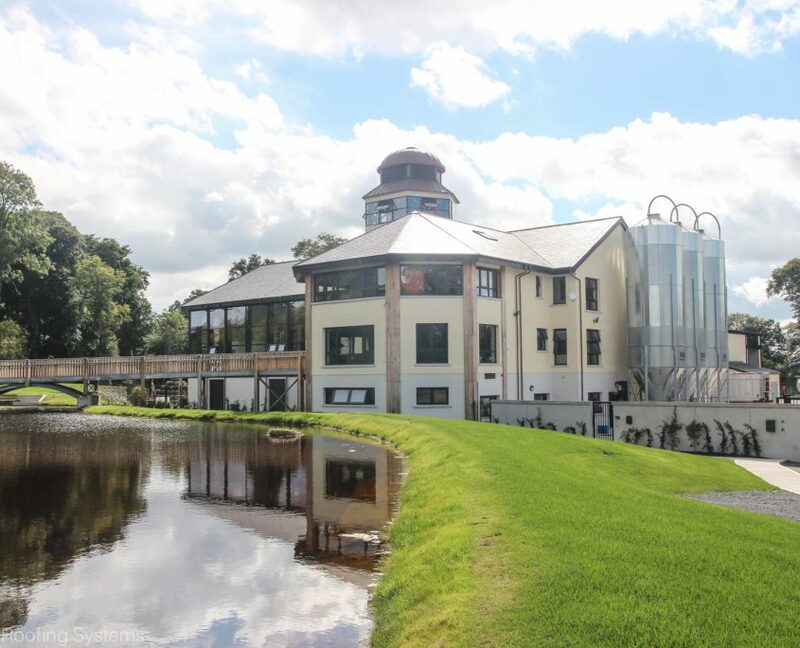 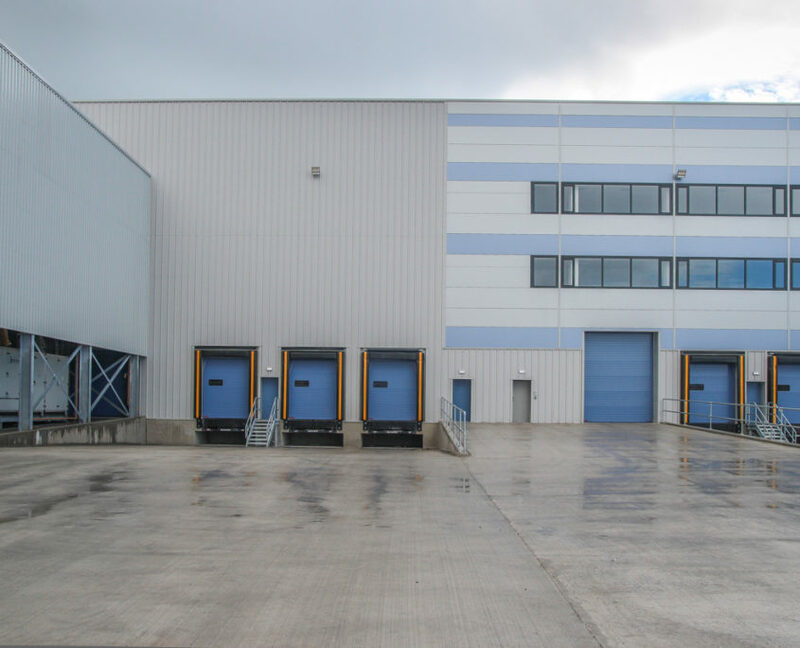 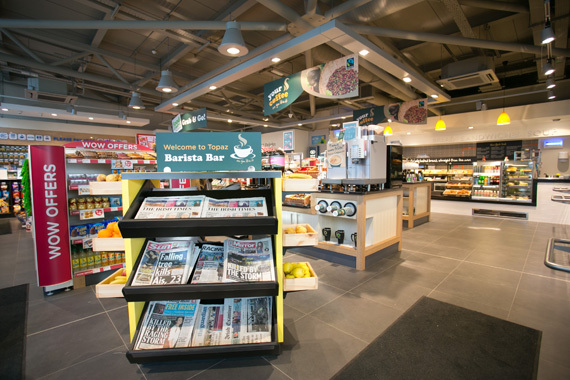 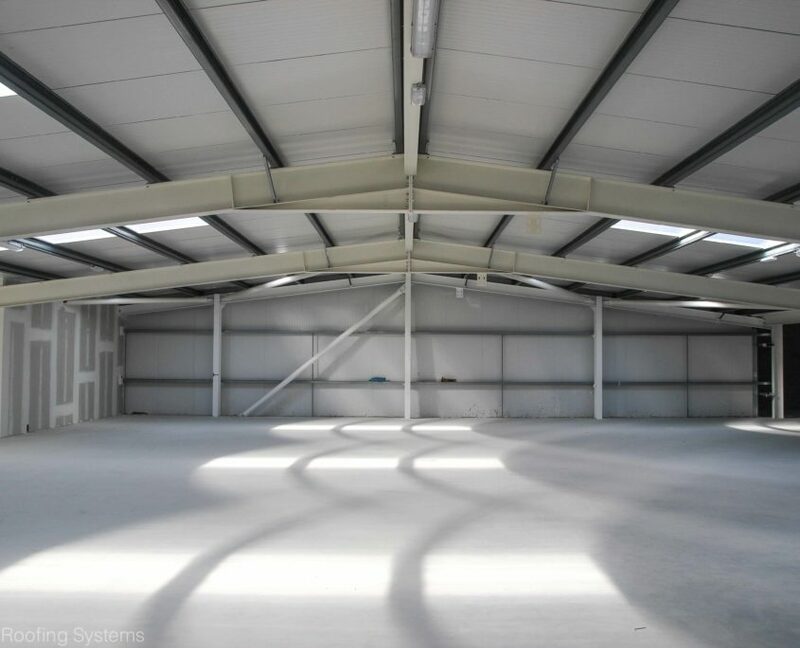 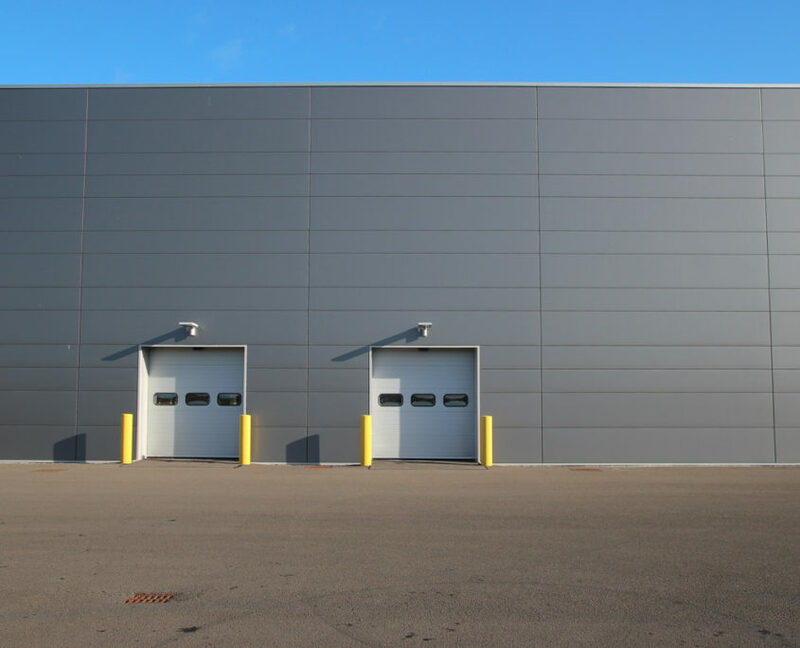 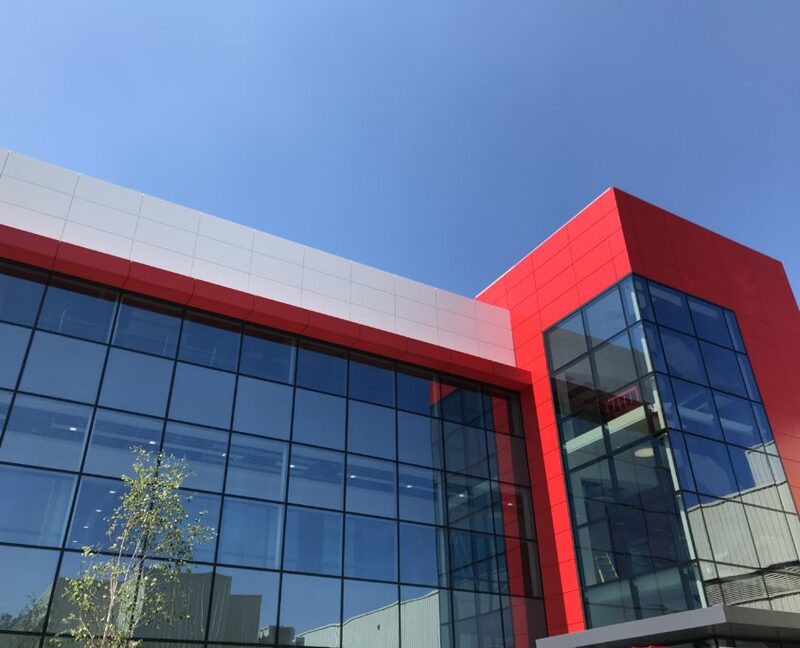 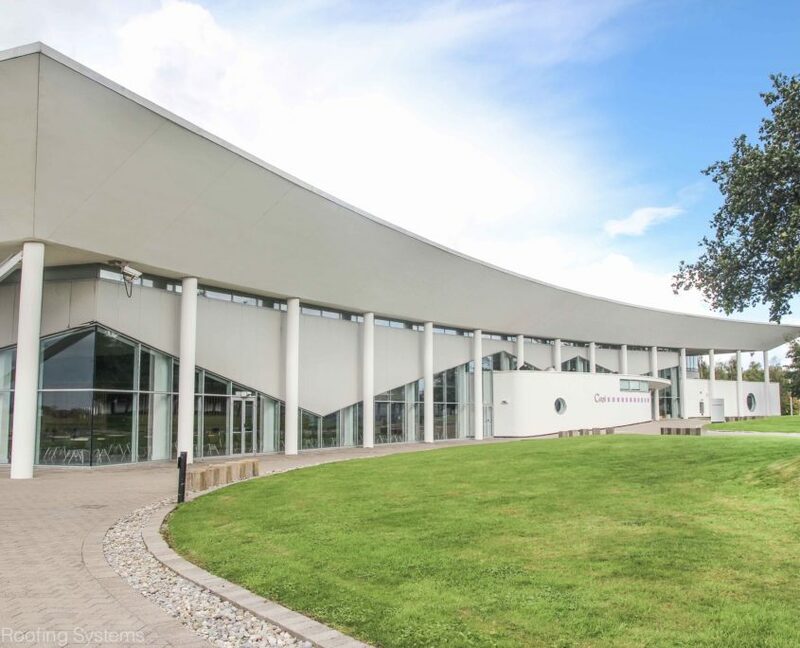 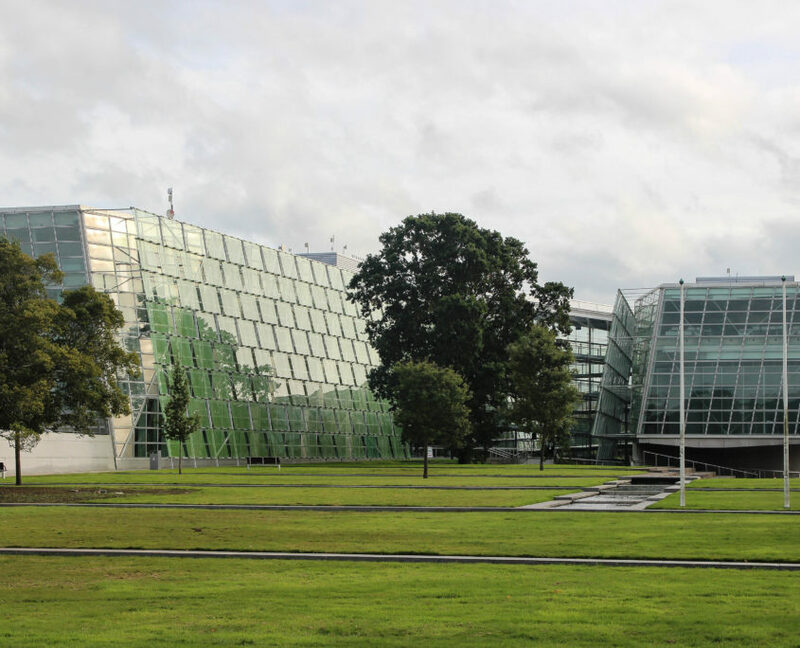 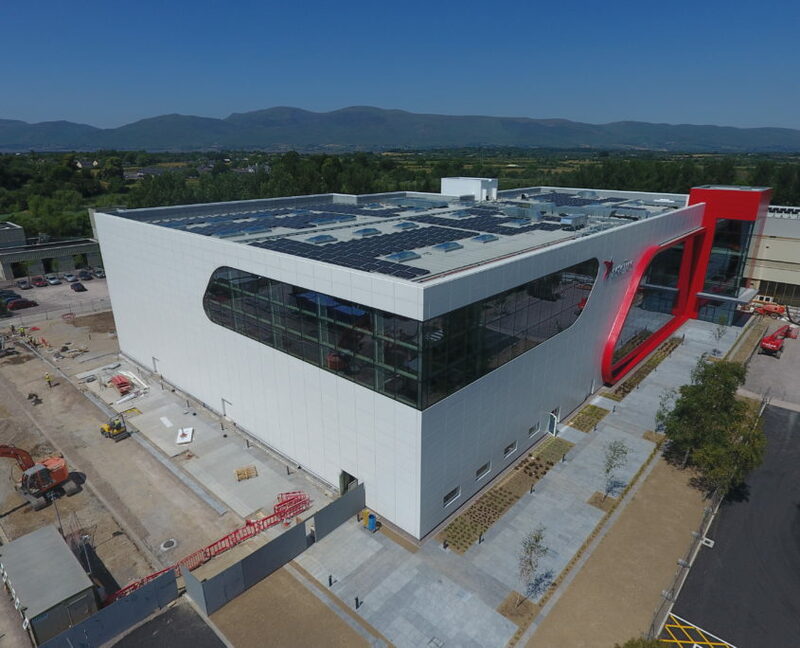 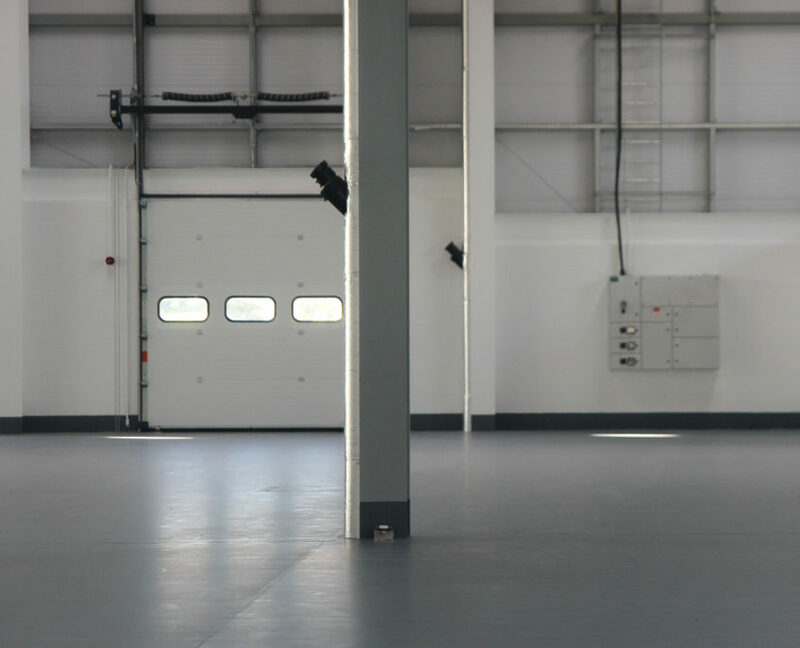 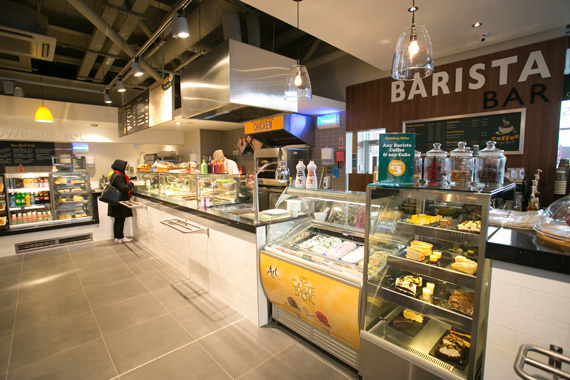 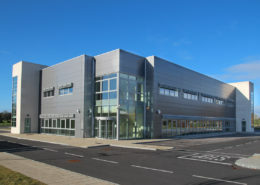 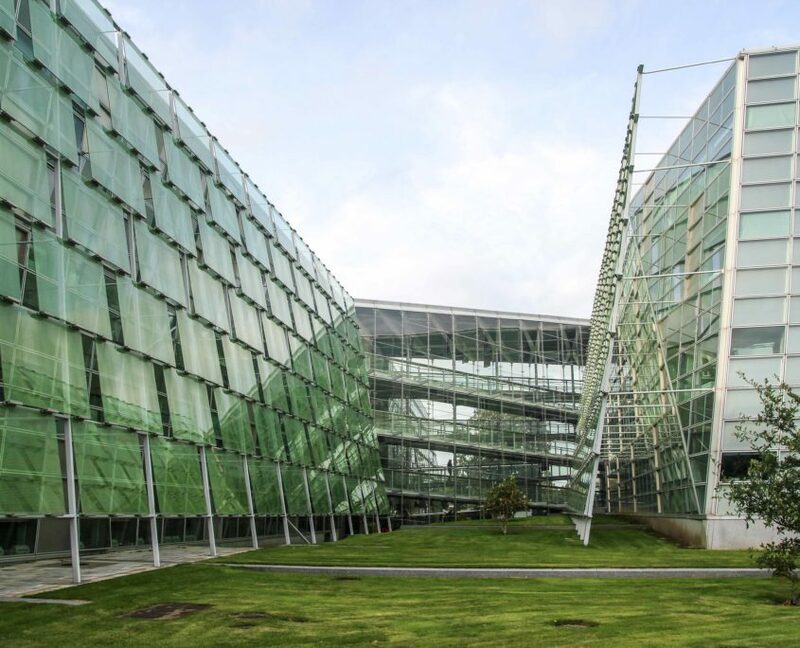 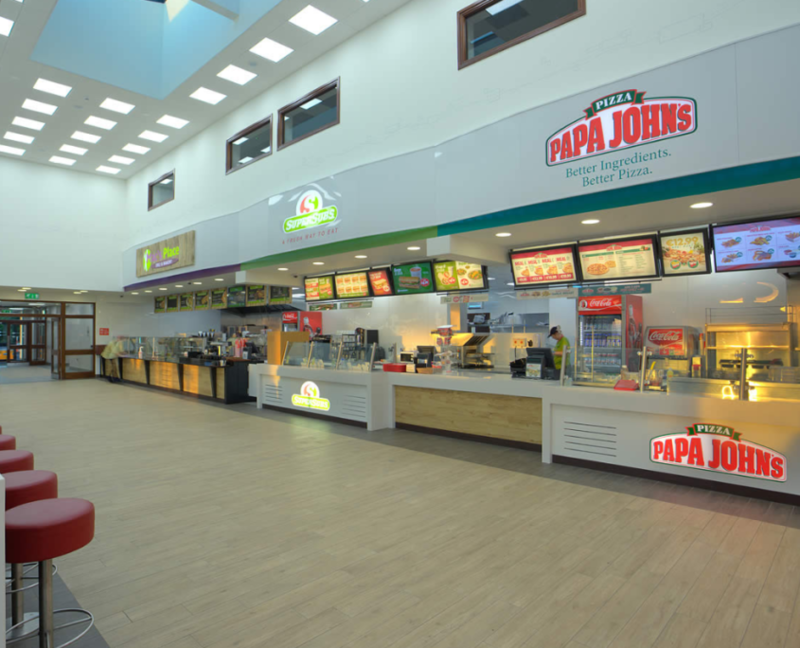 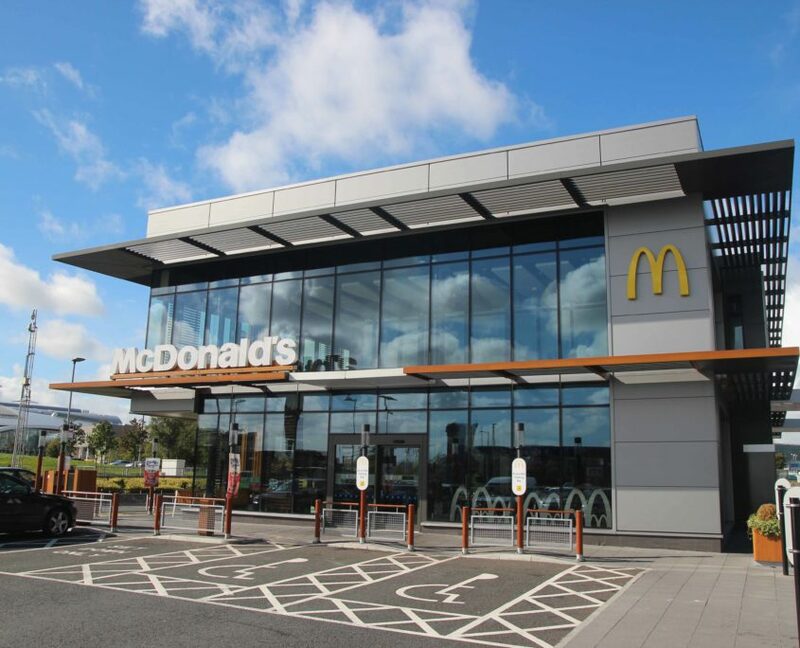 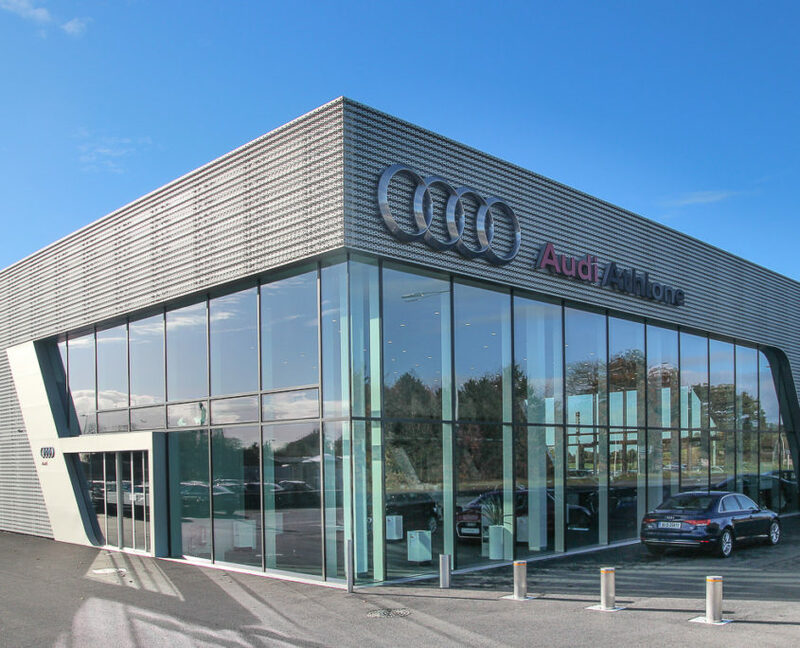 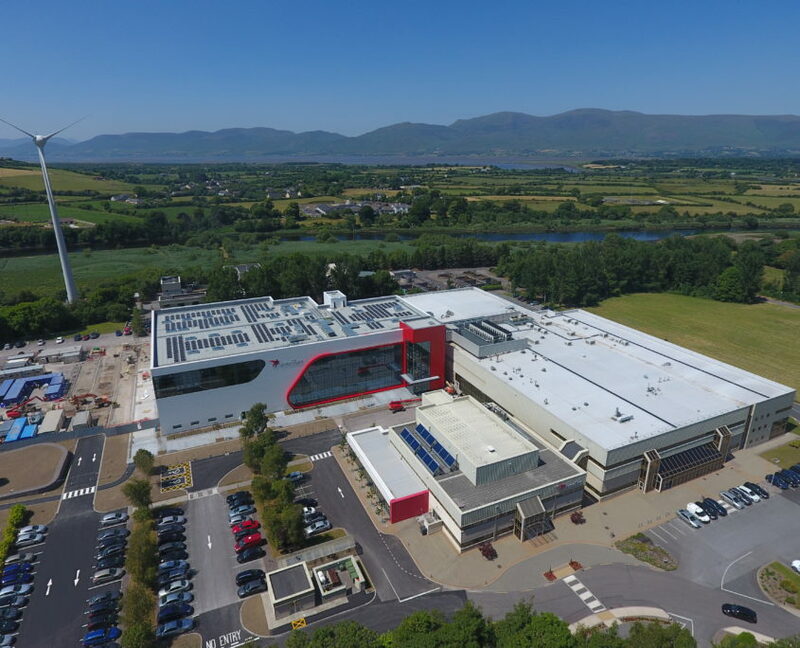 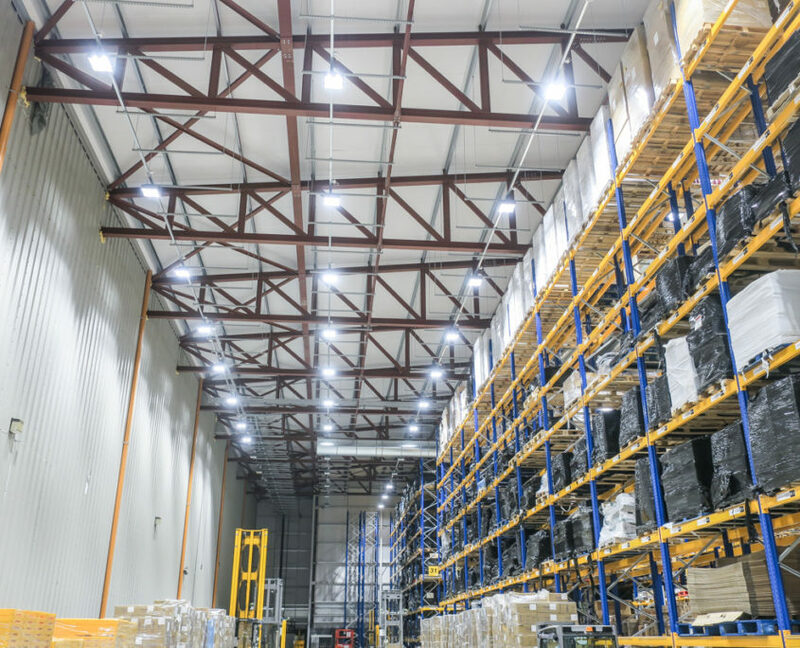 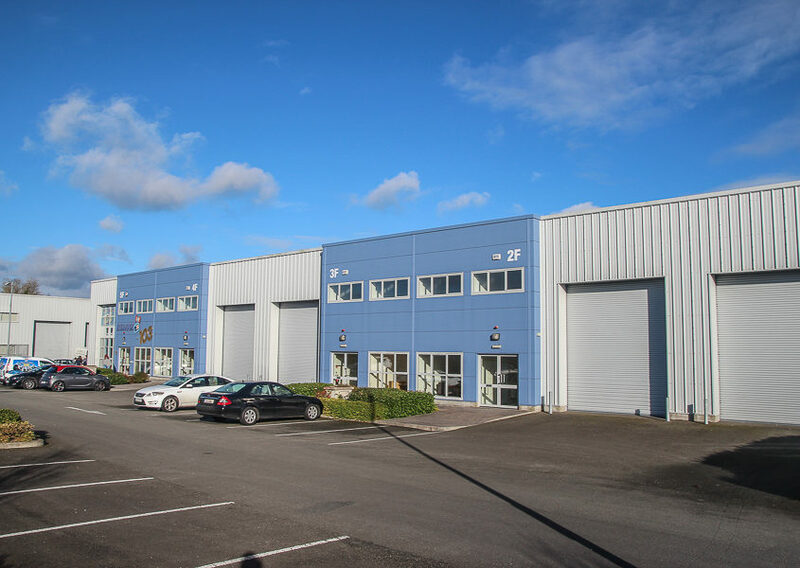 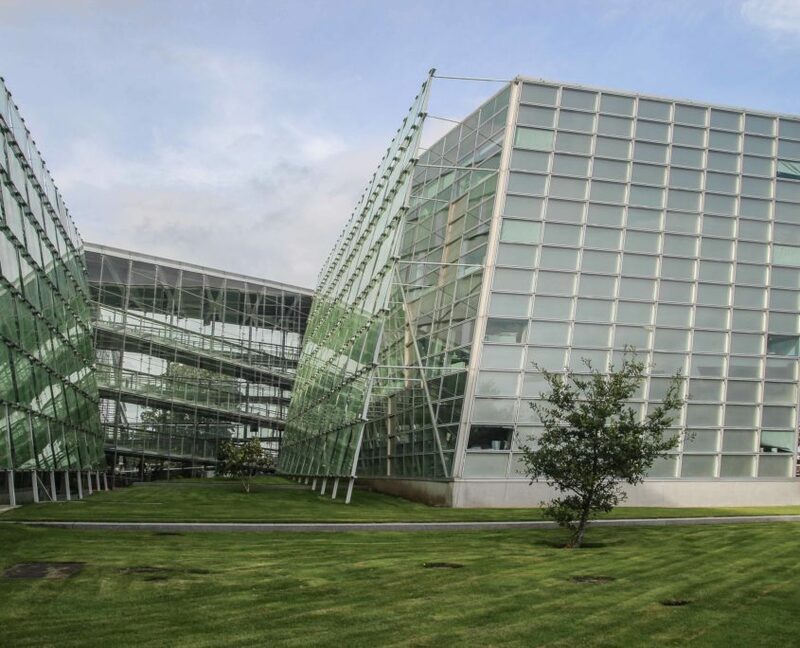 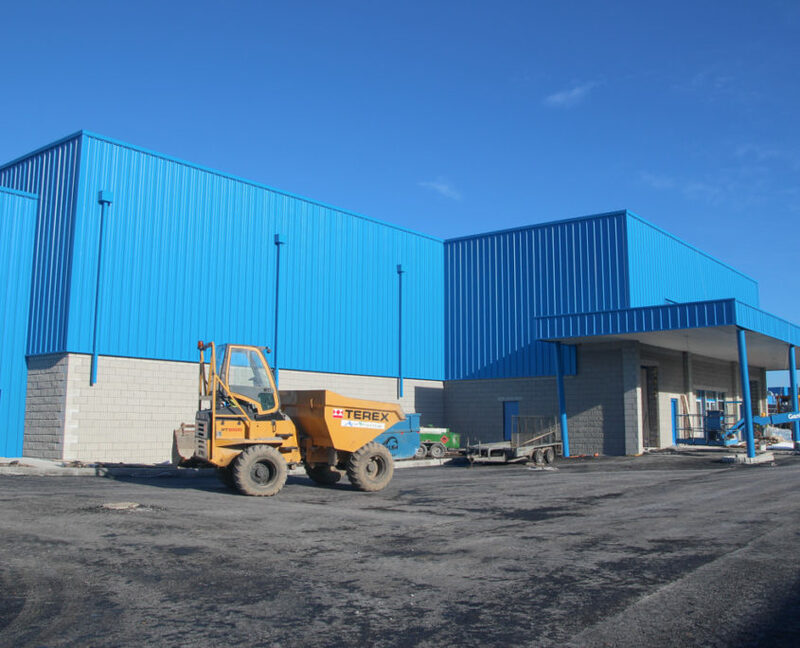 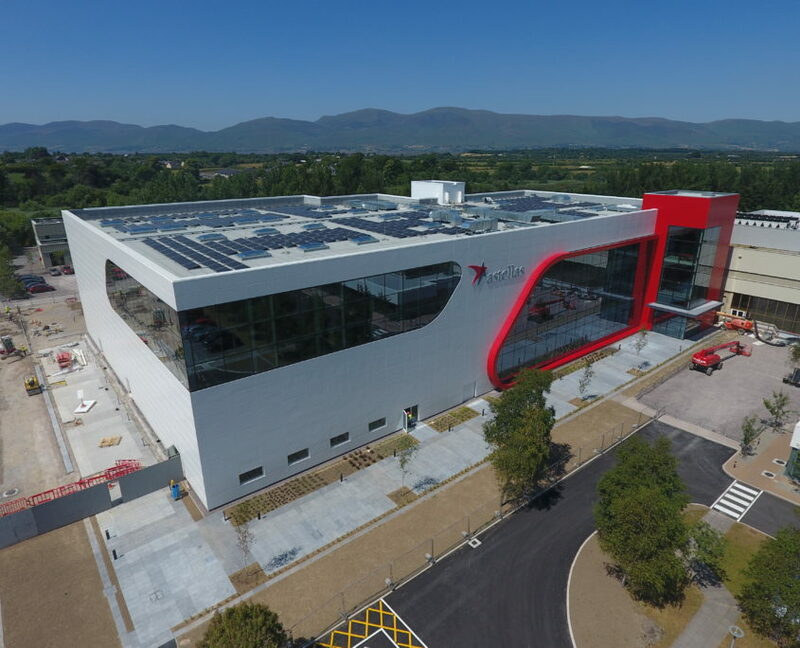 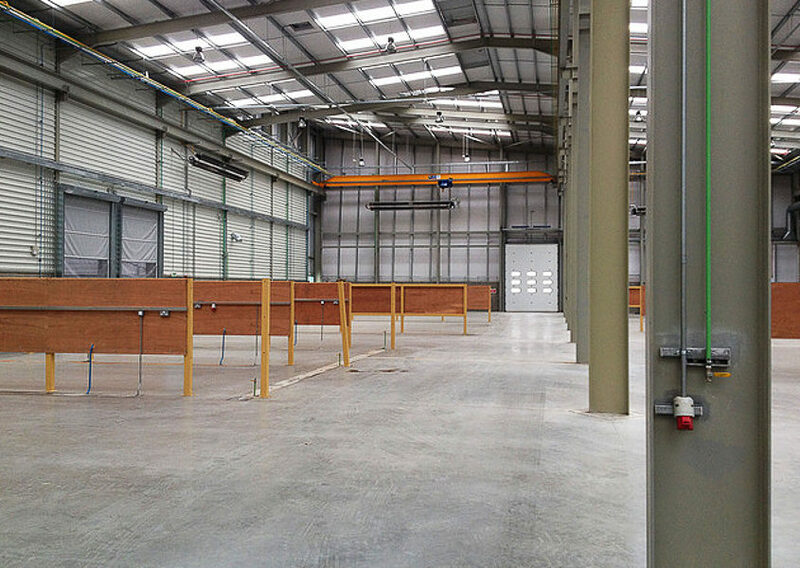 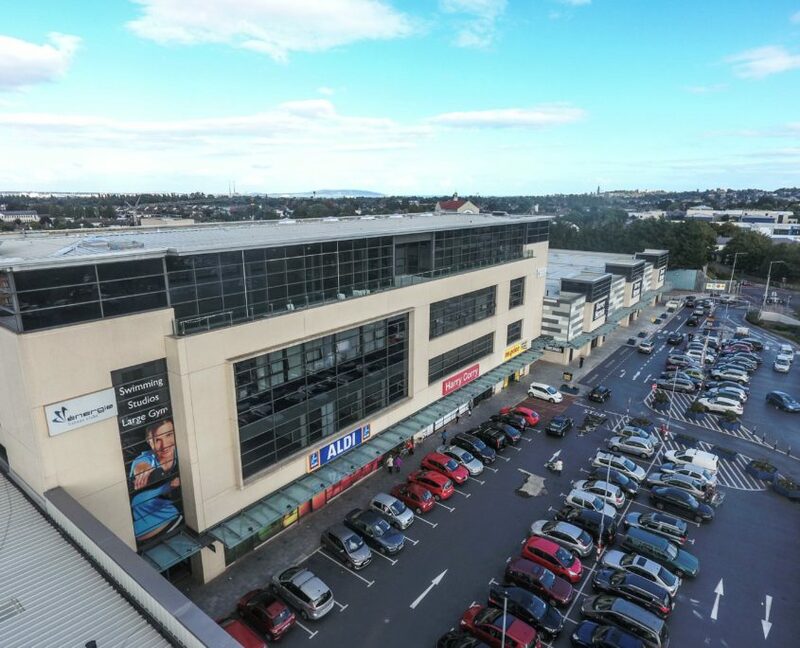 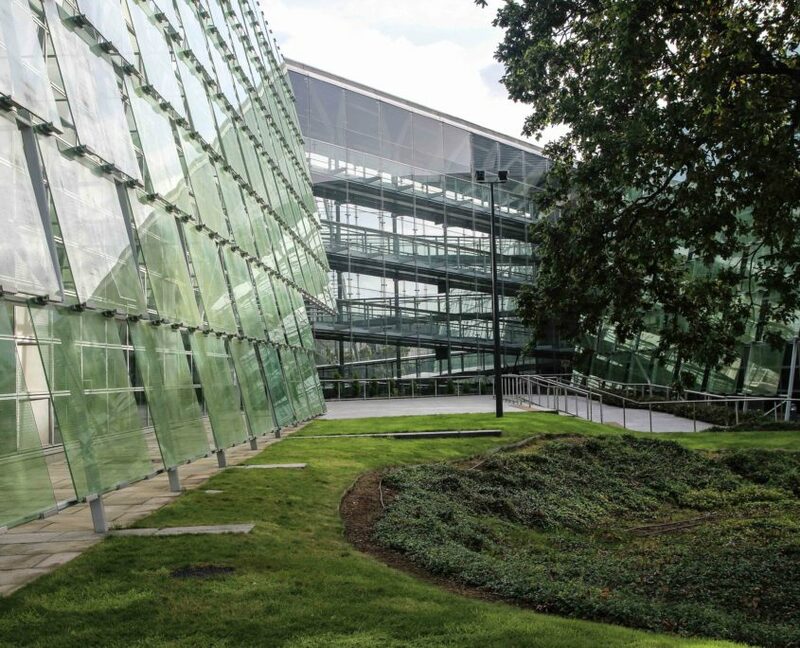 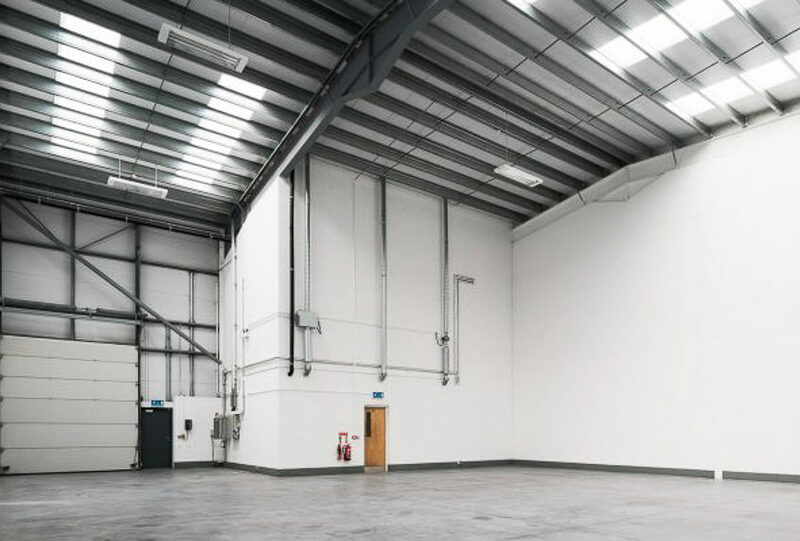 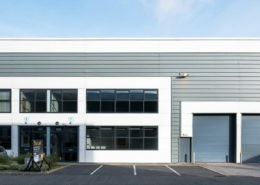 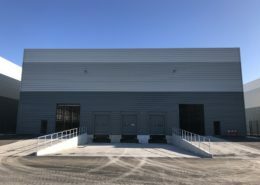 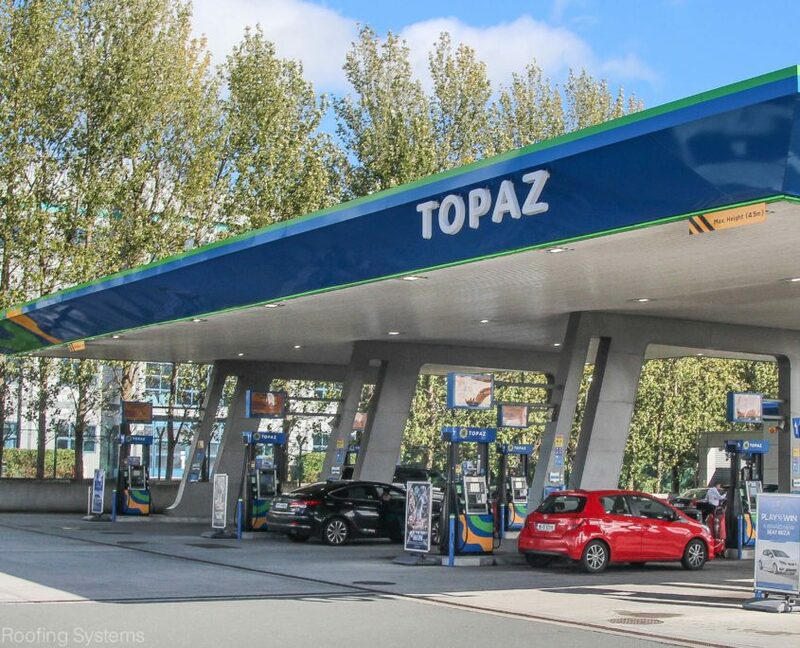 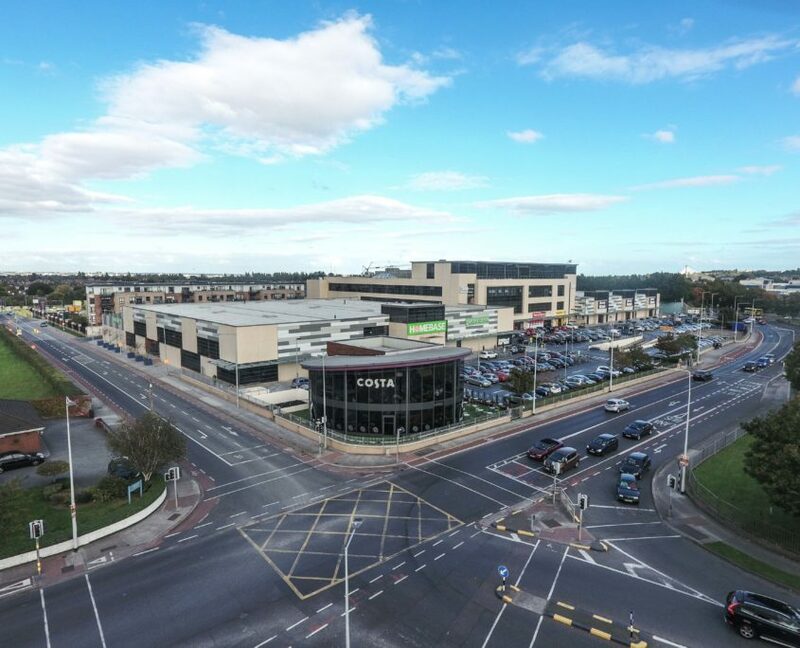 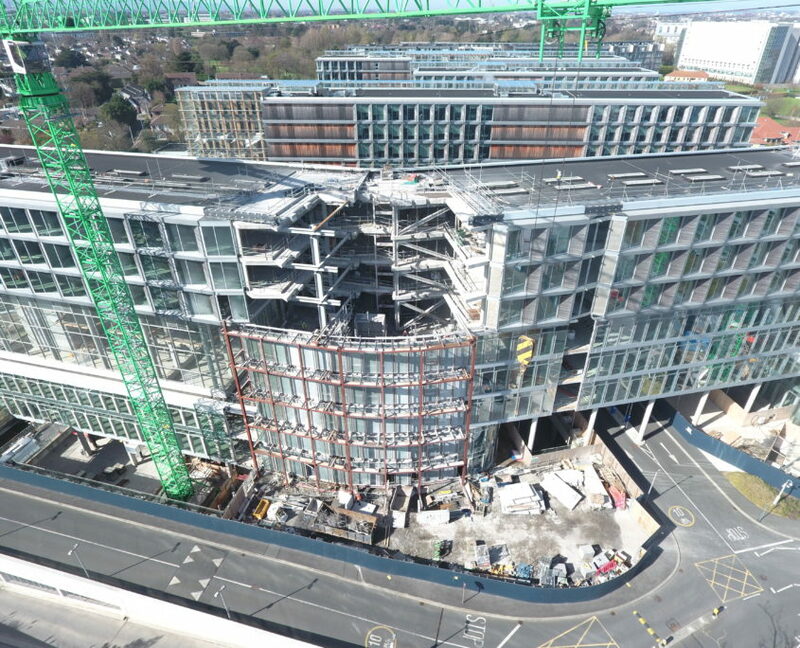 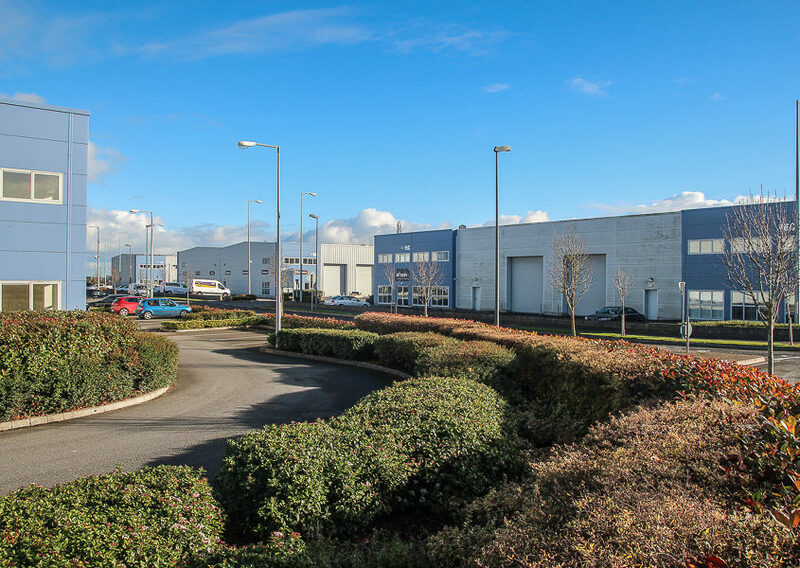 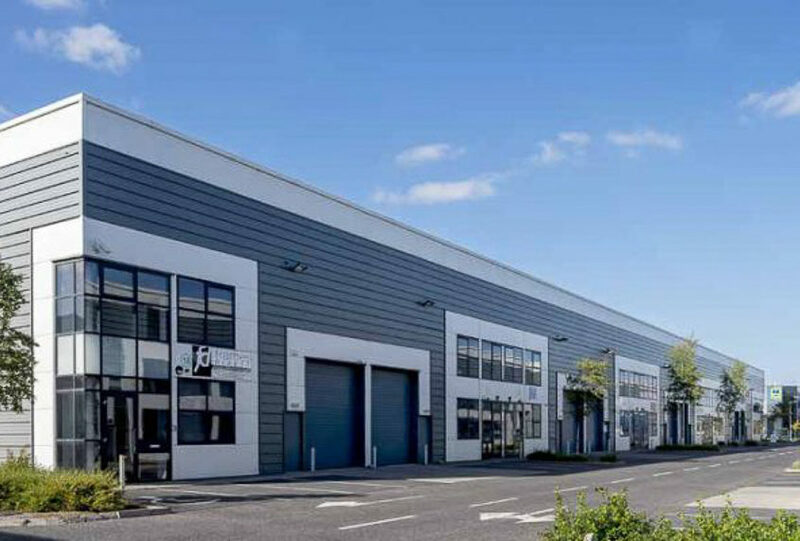 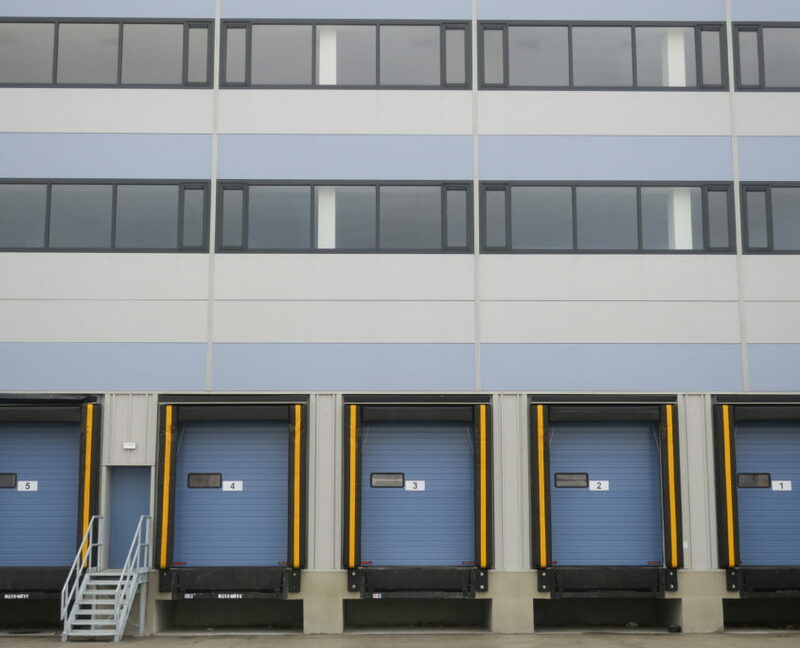 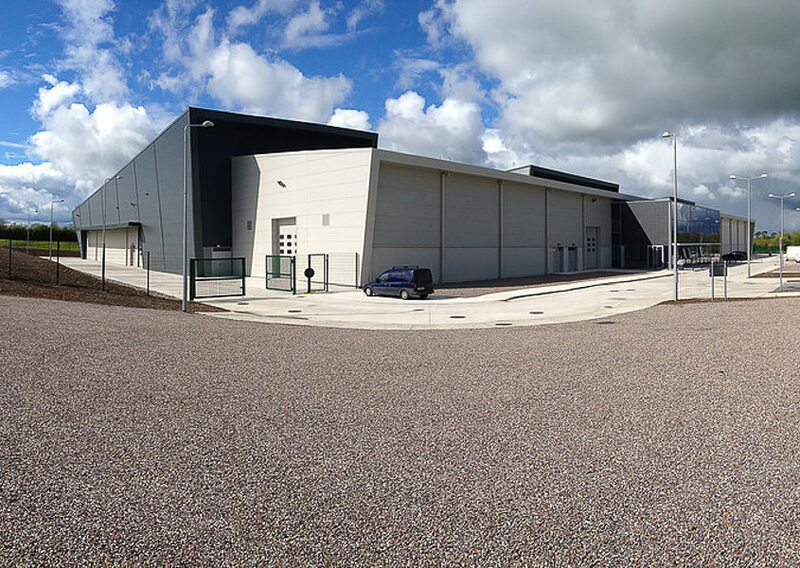 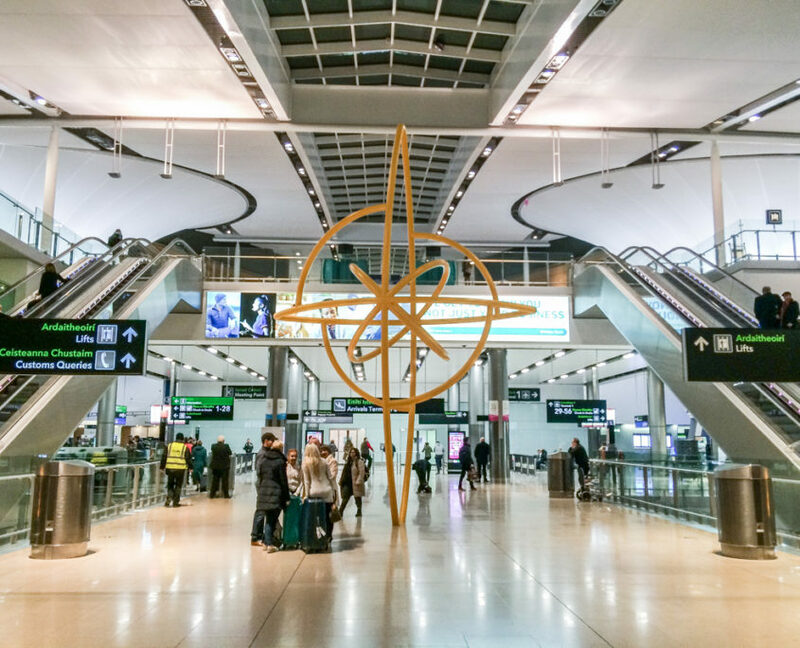 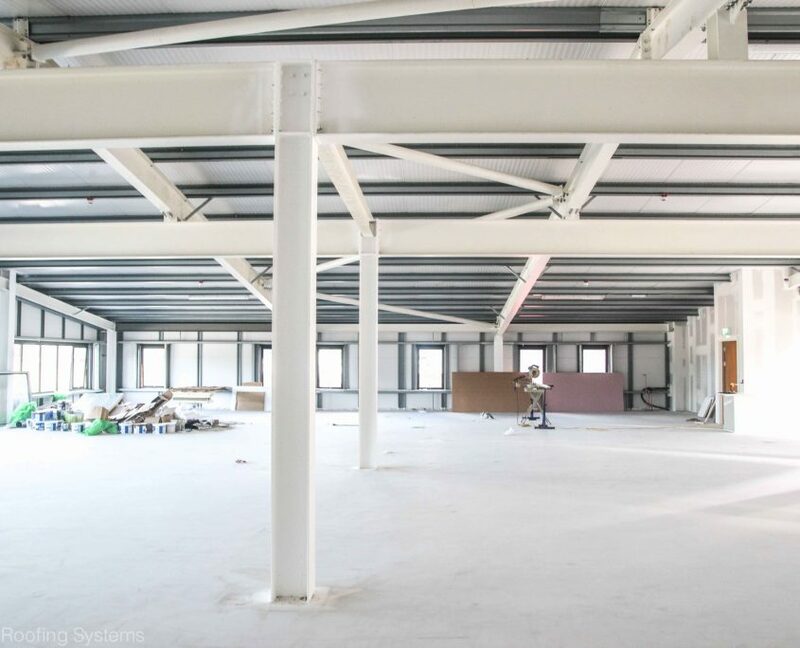 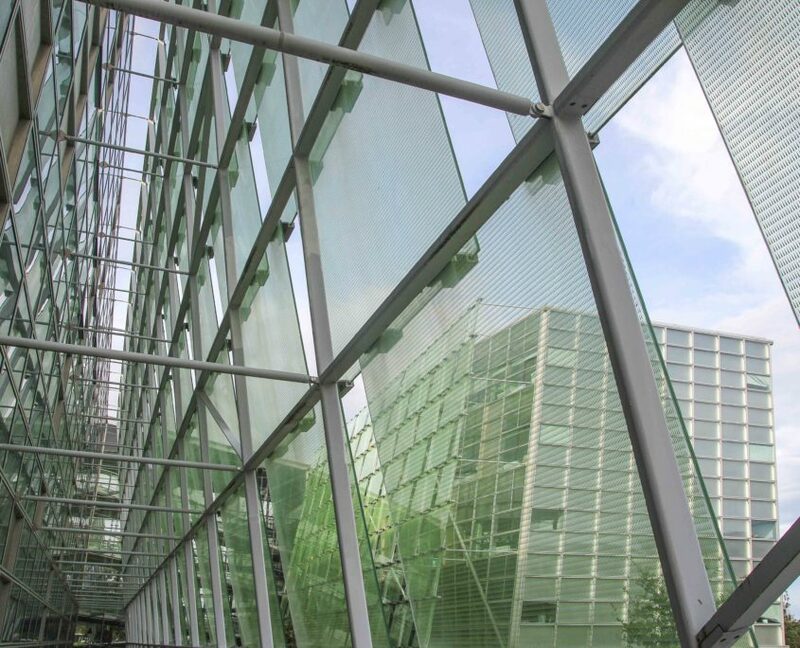 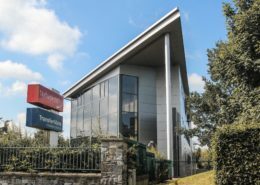 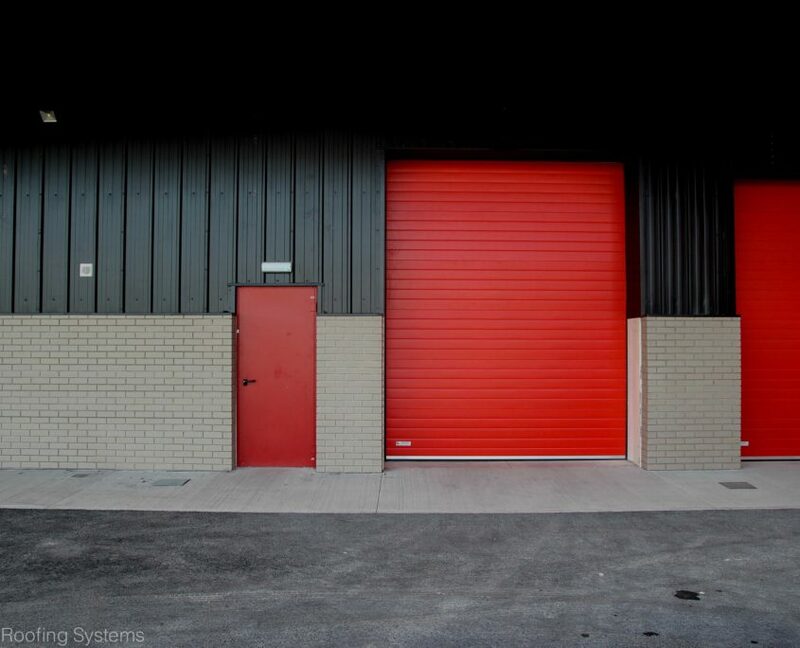 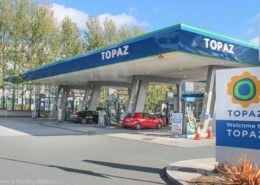 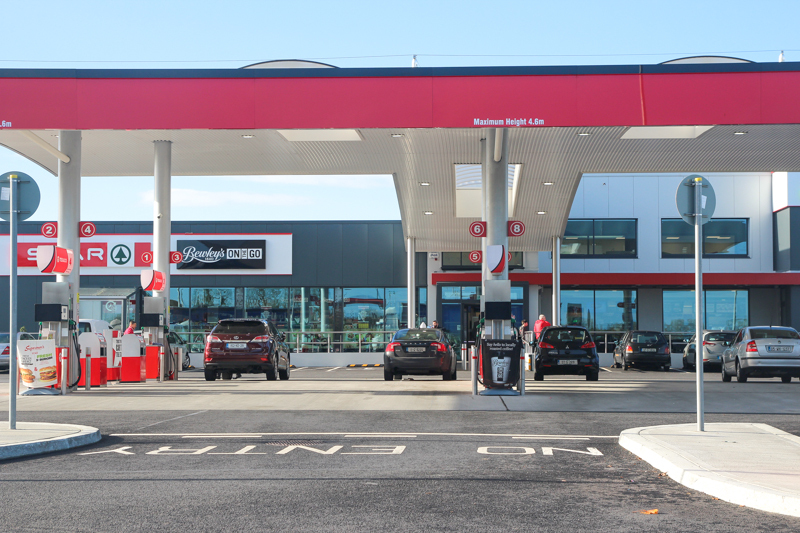 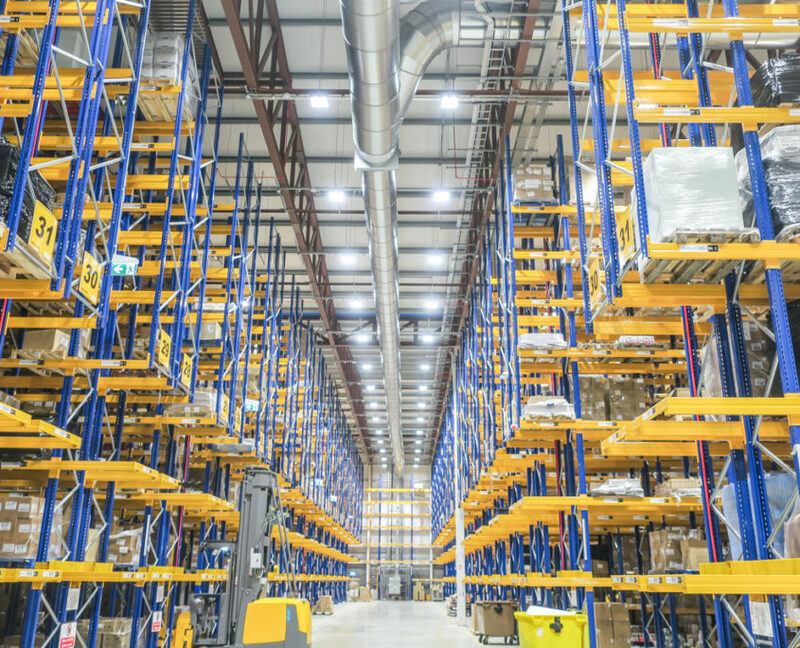 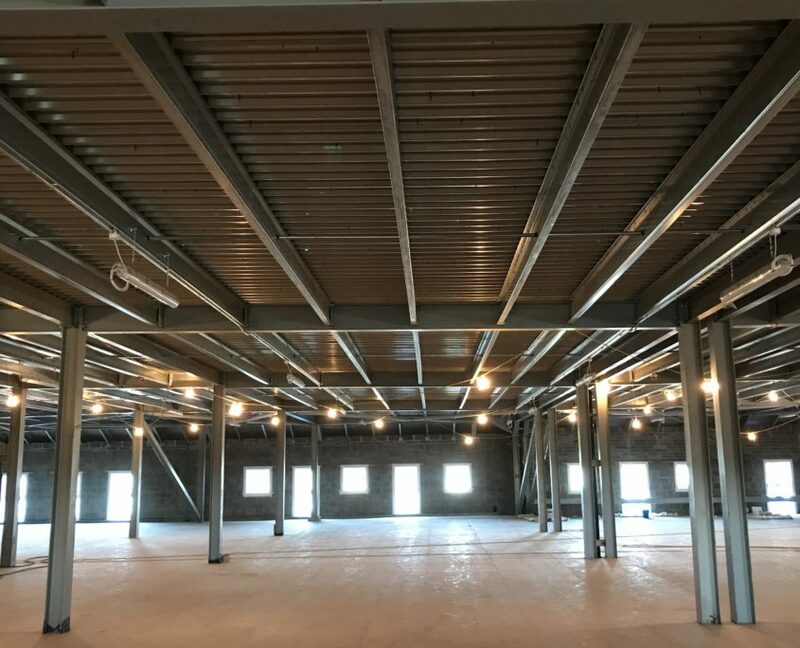 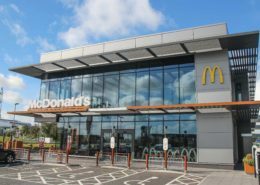 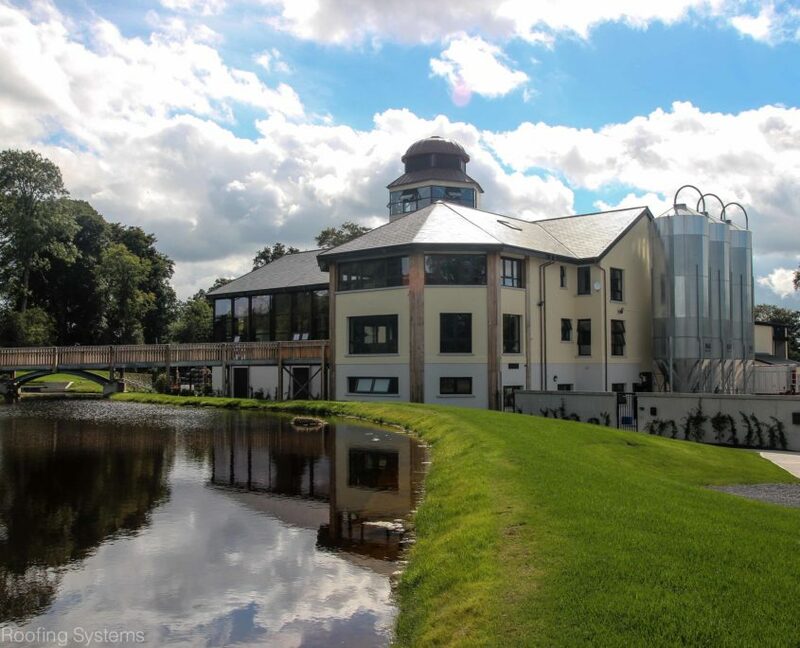 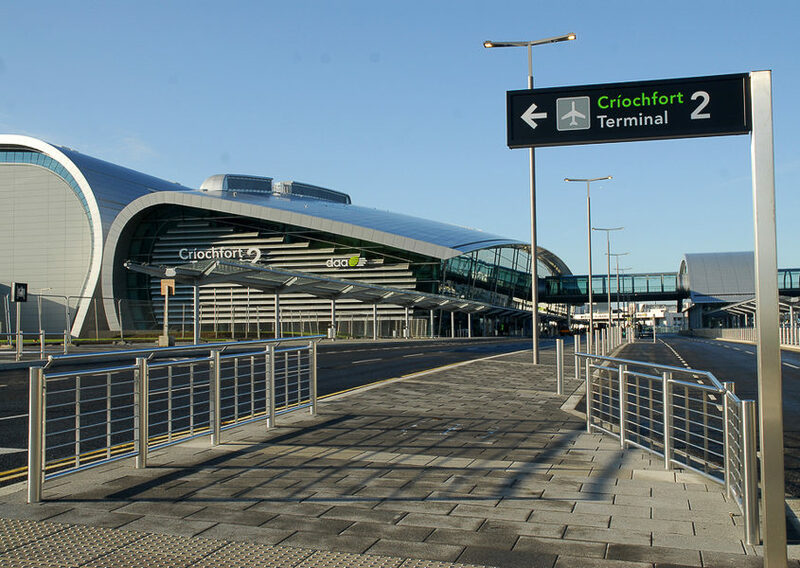 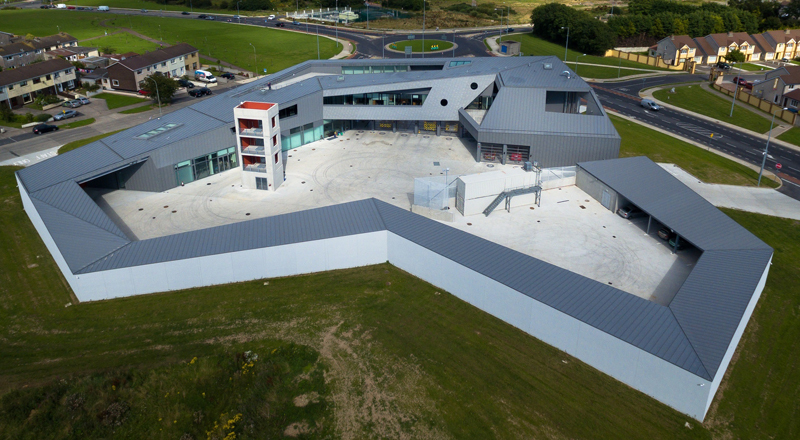 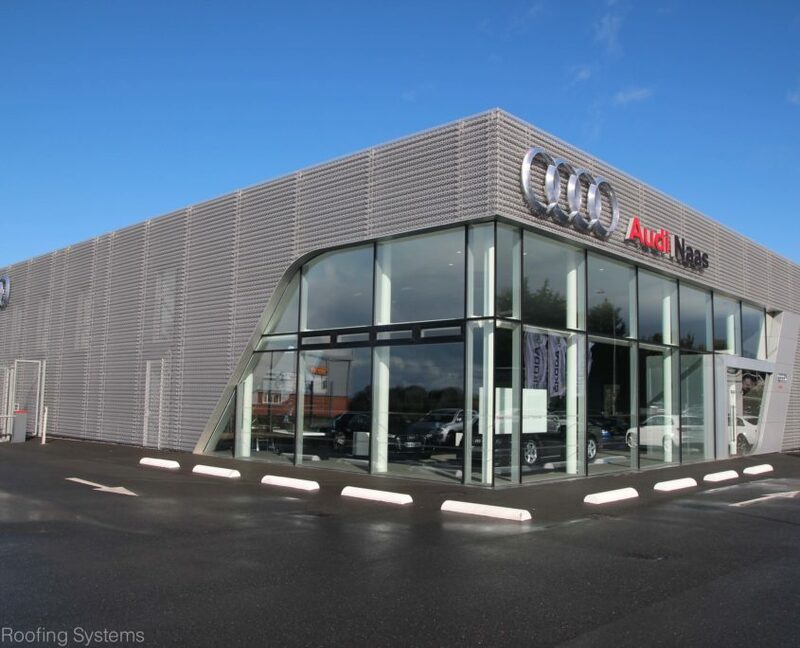 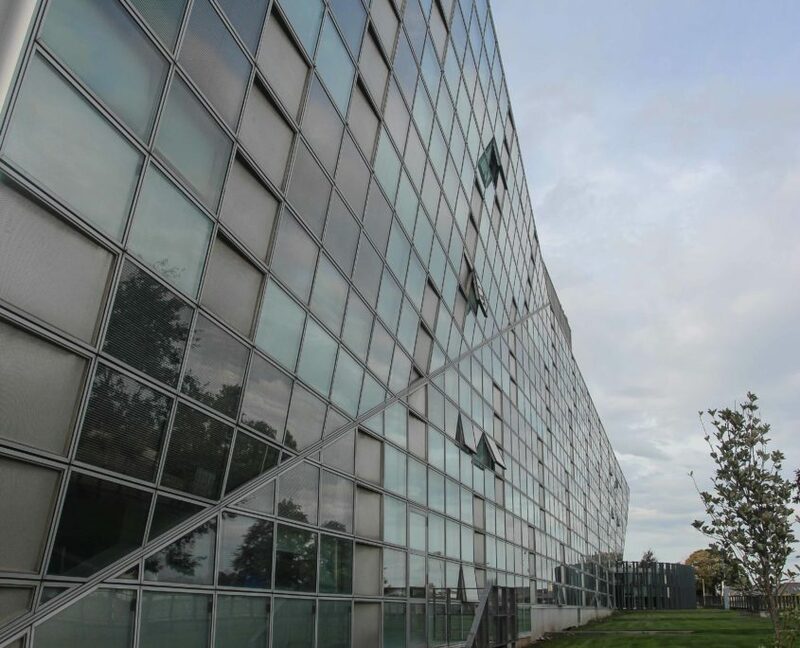 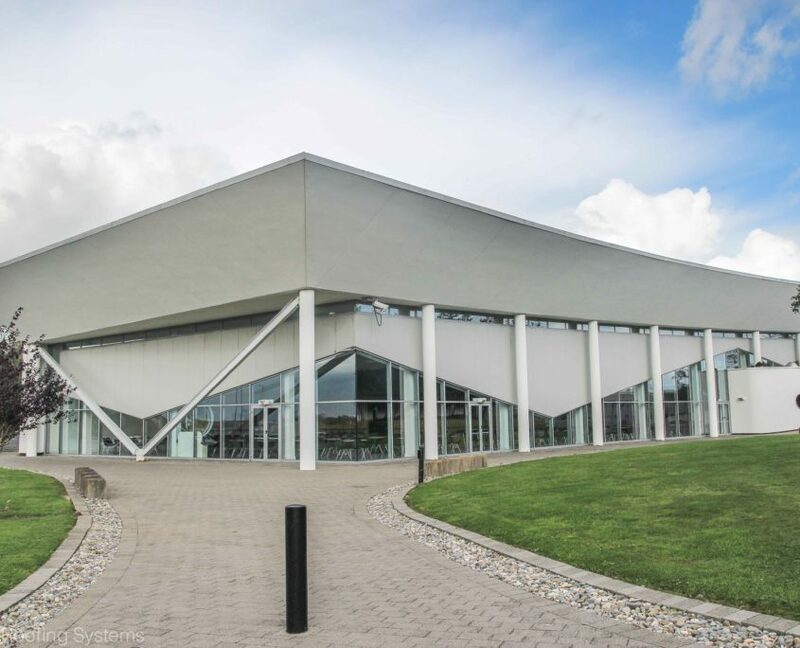 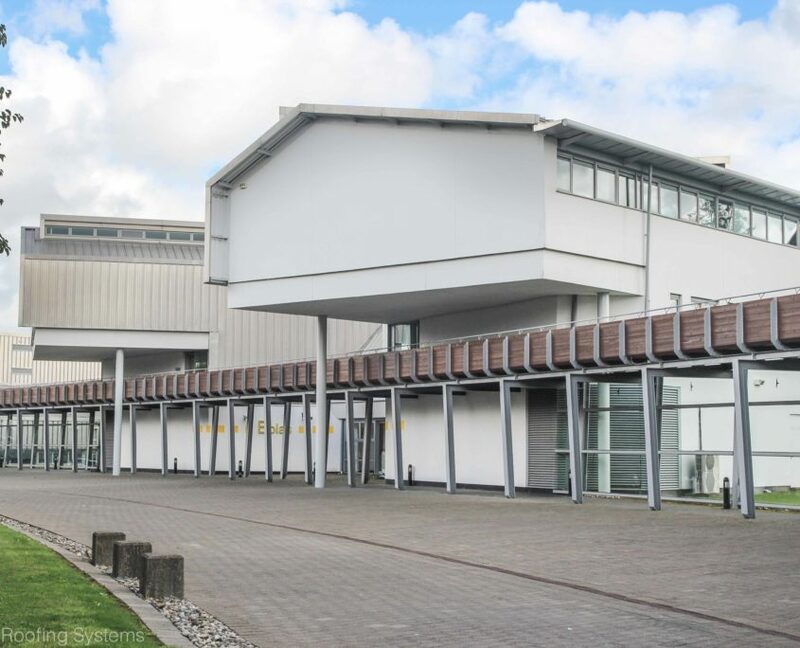 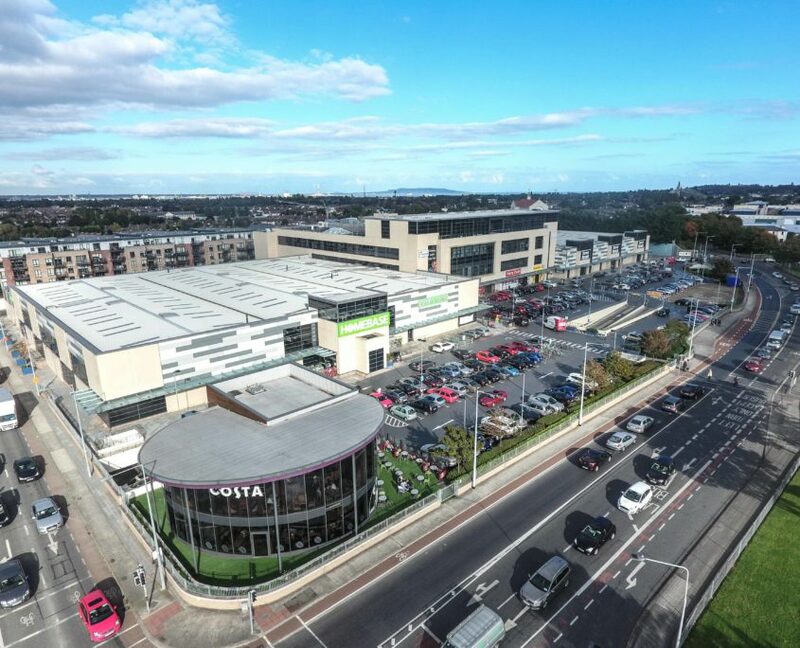 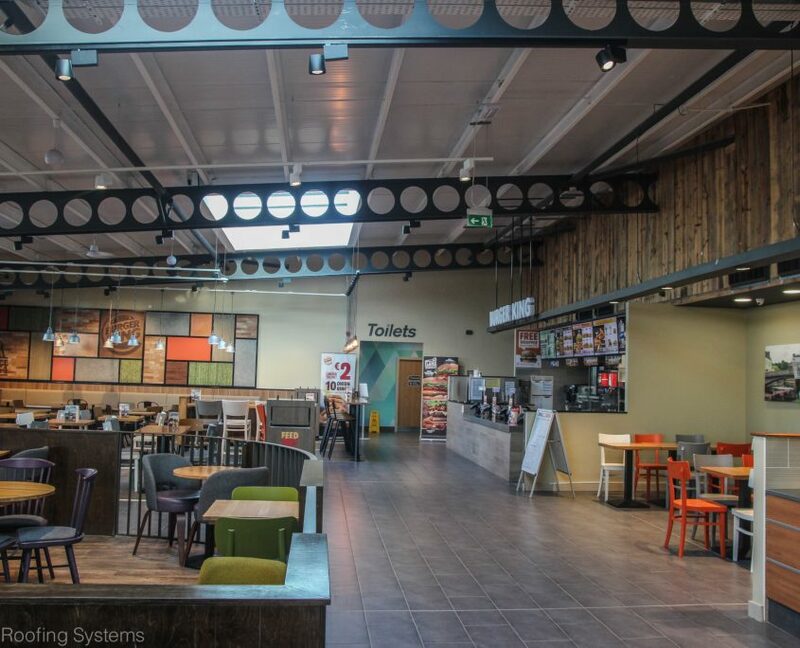 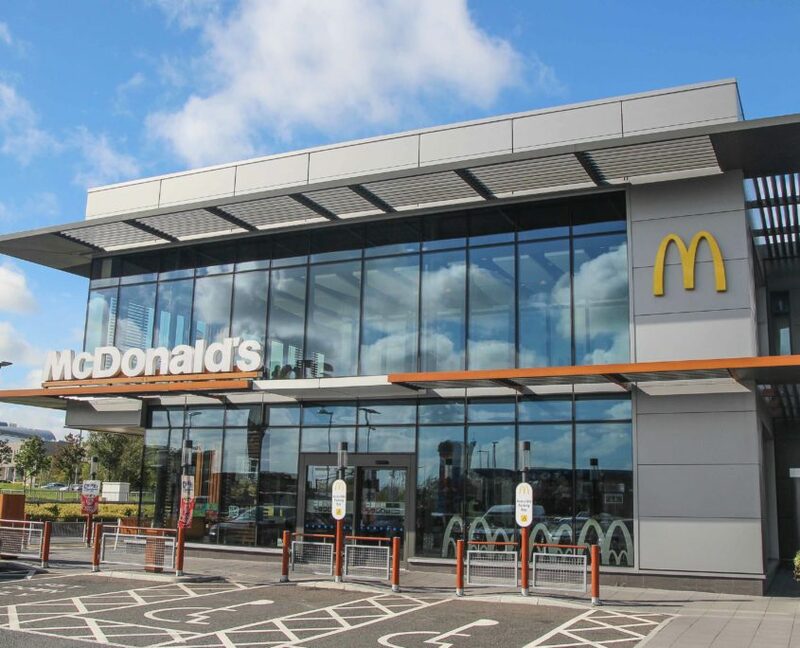 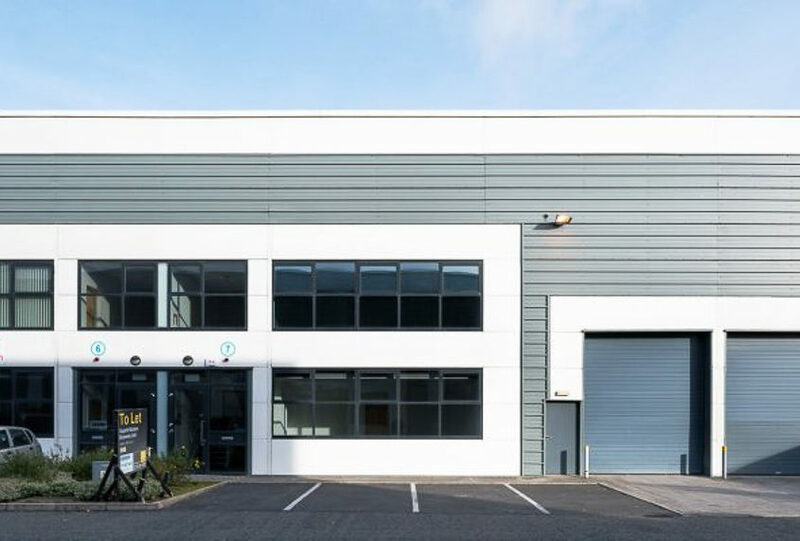 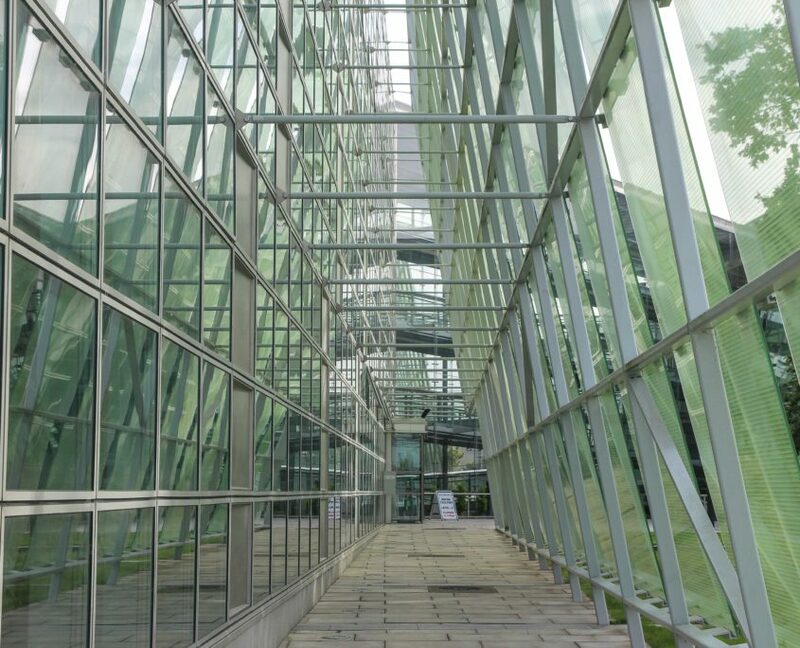 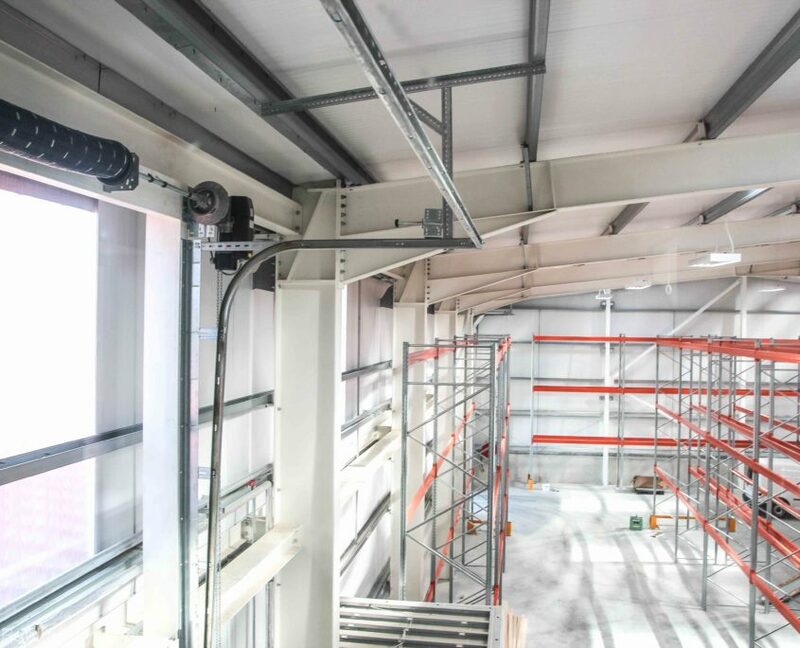 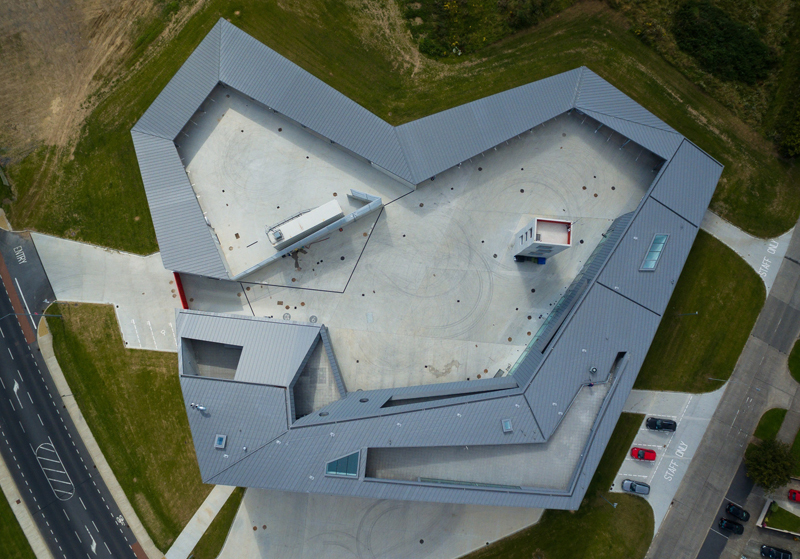 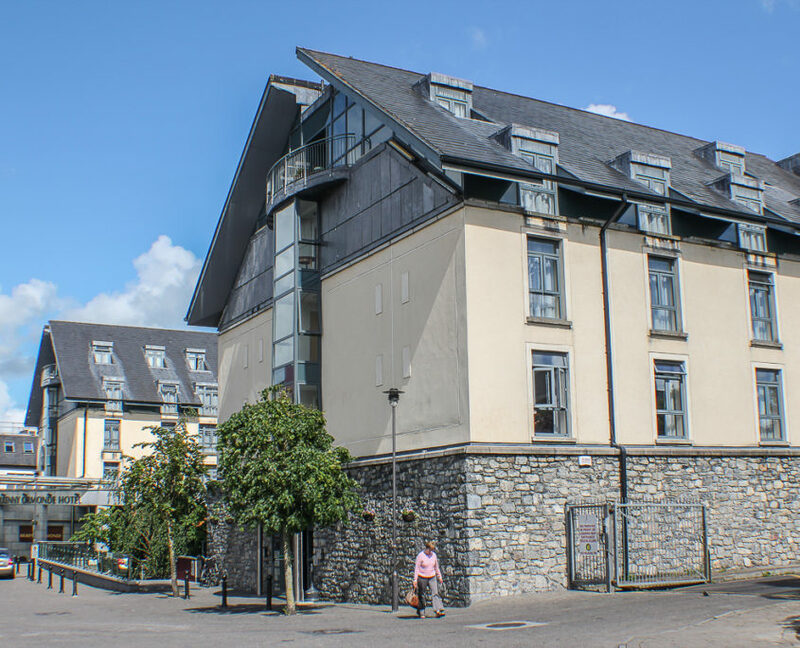 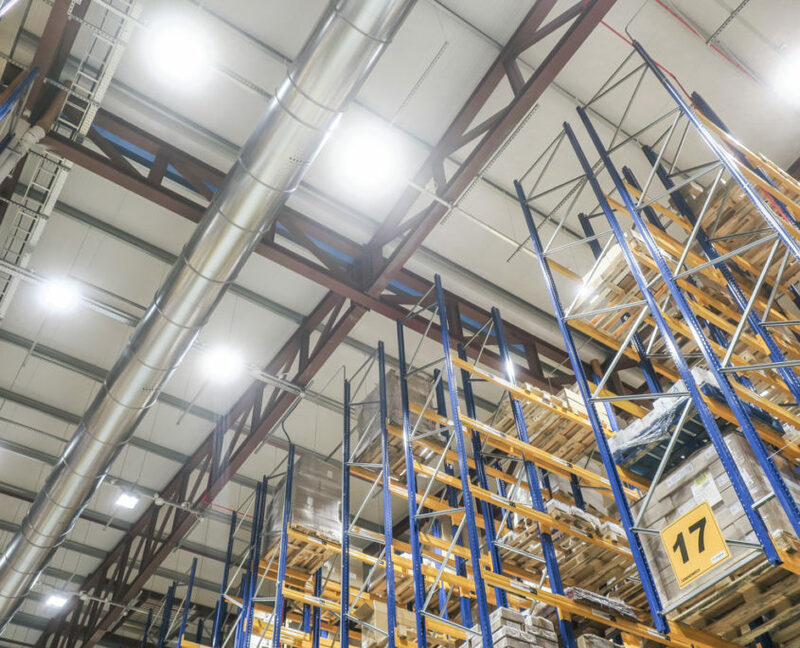 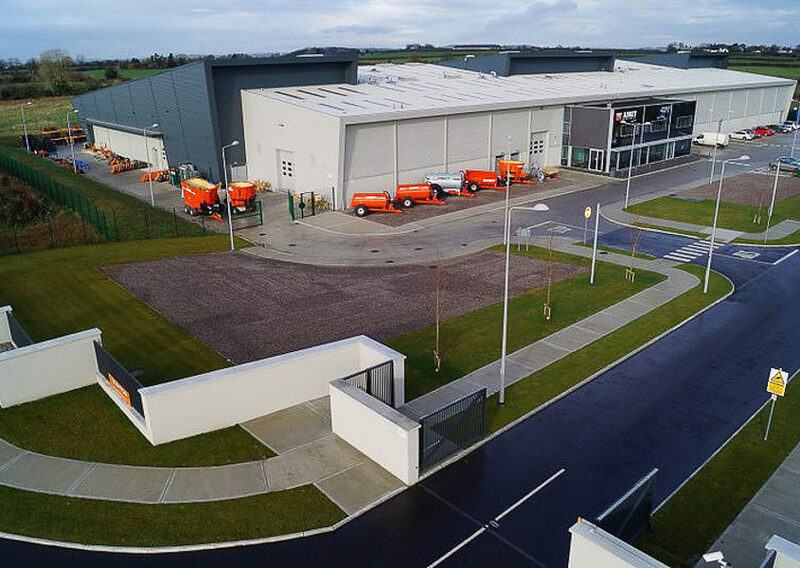 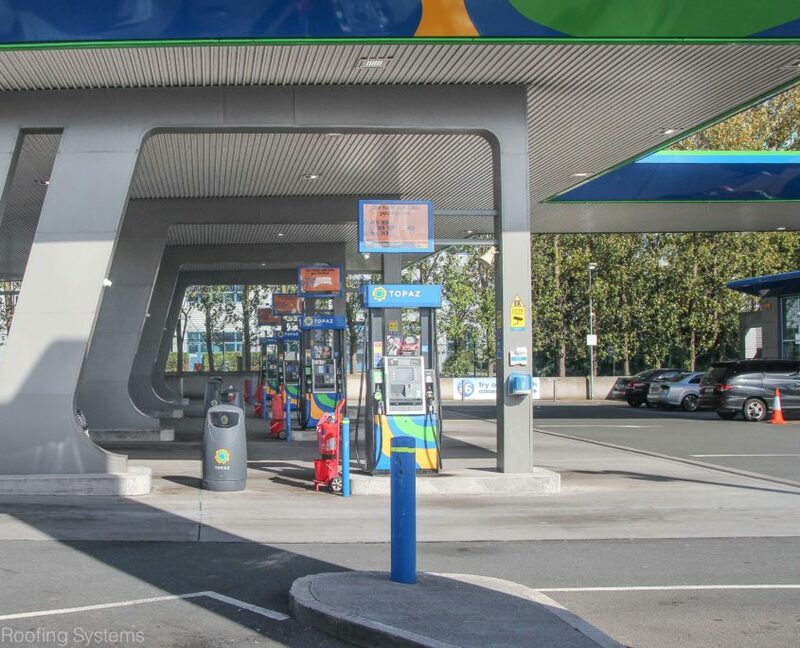 Project Details: Located at Dublin Airport, this two-story building provides a flagship building at this key location. 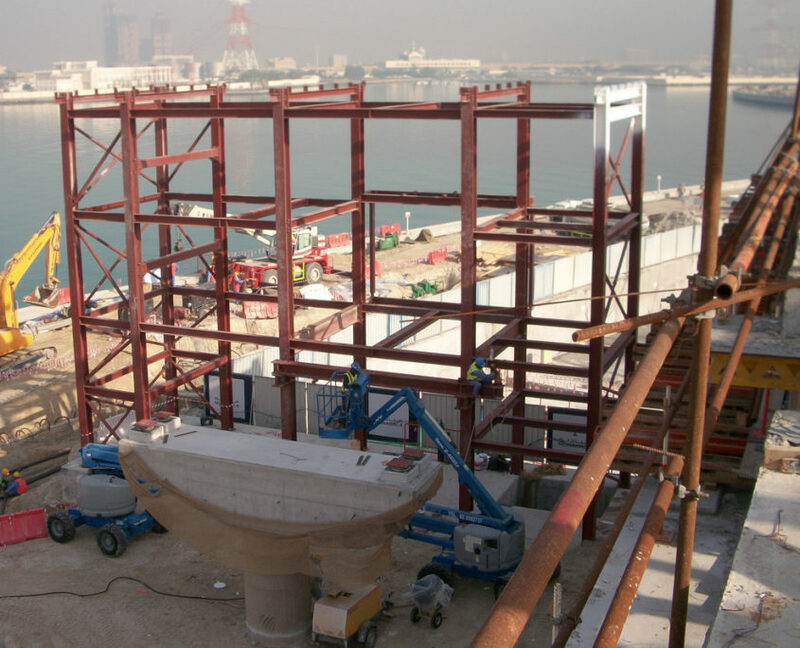 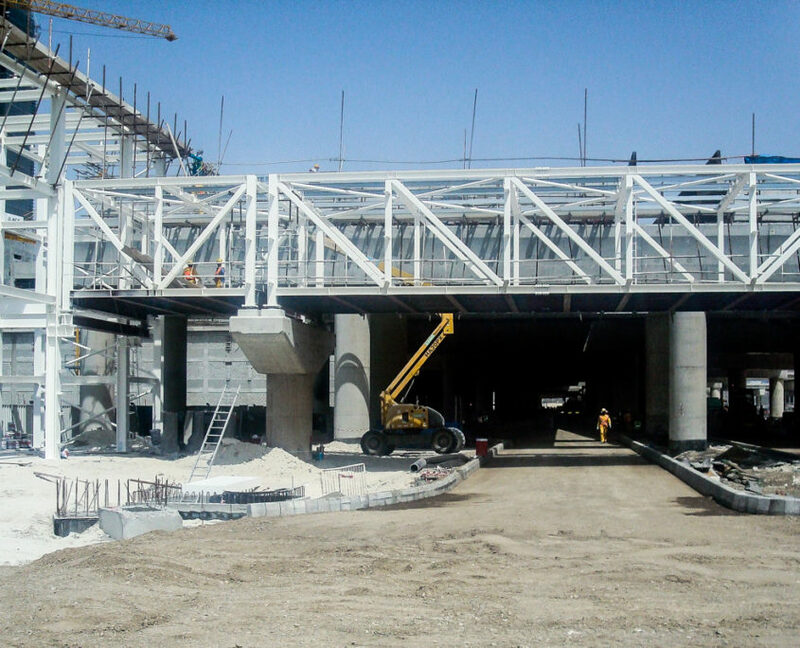 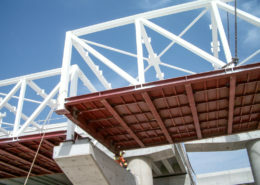 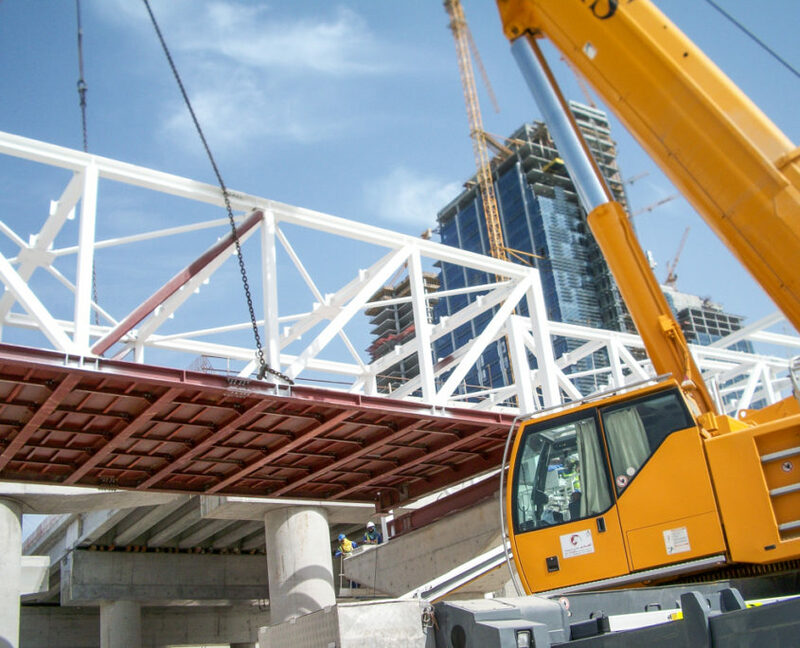 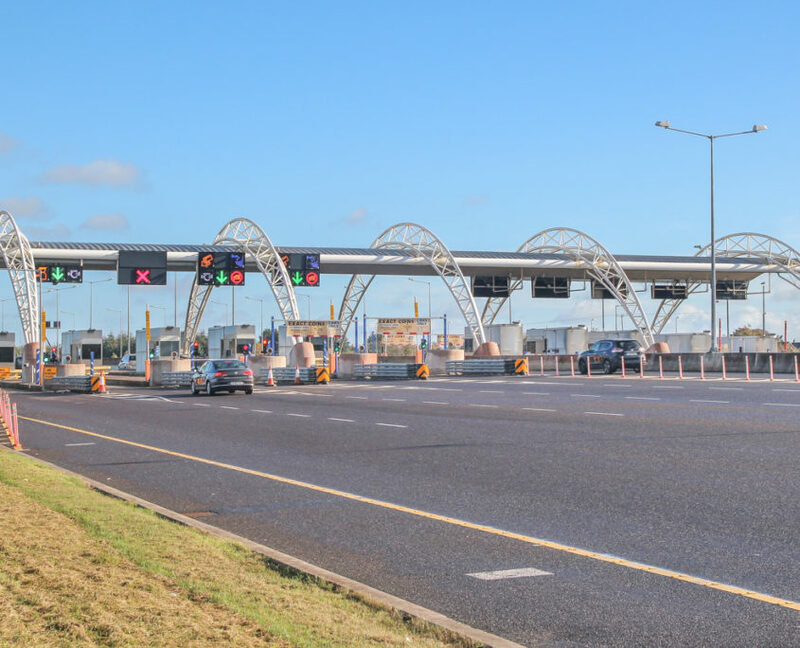 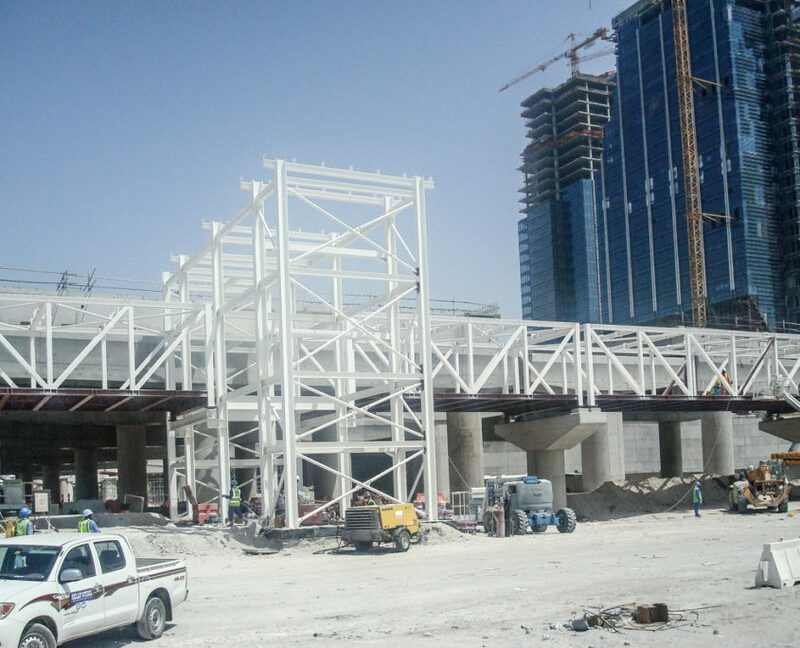 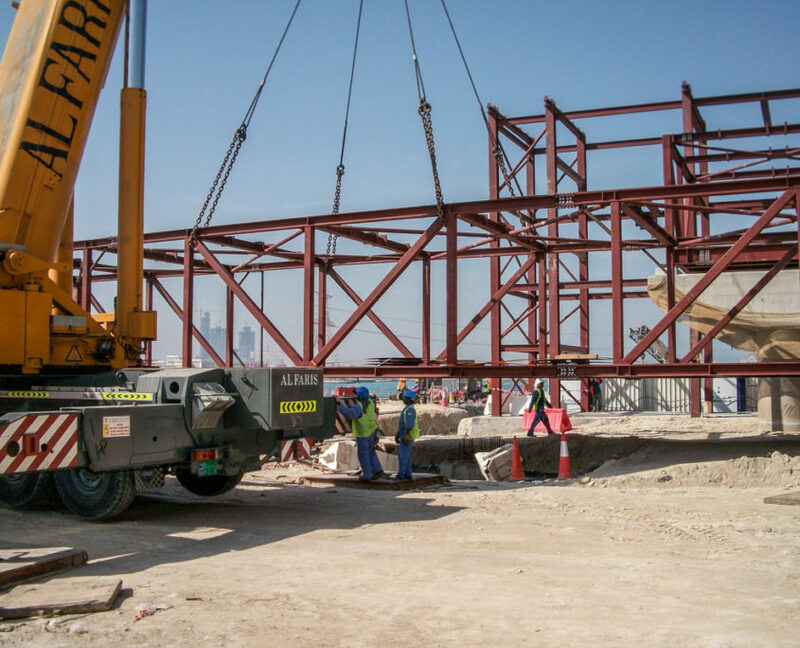 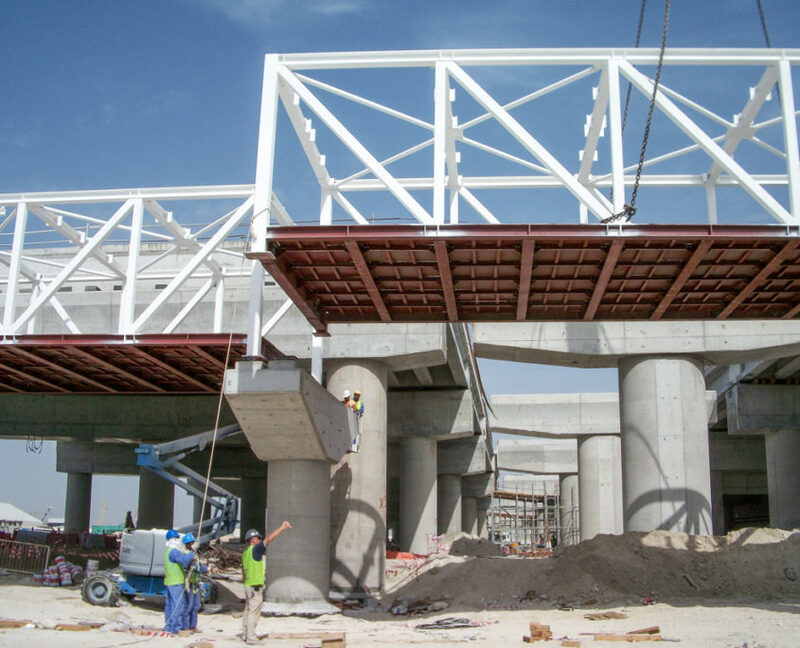 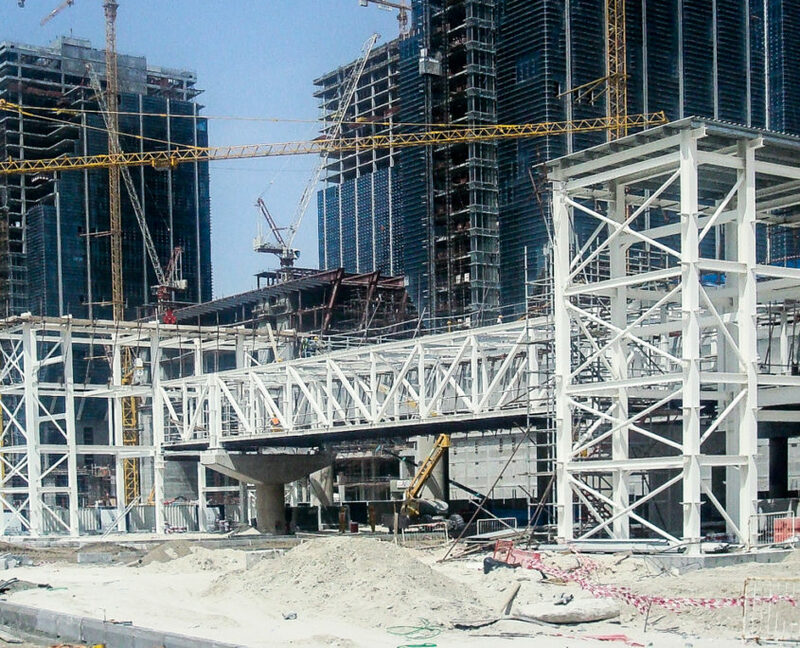 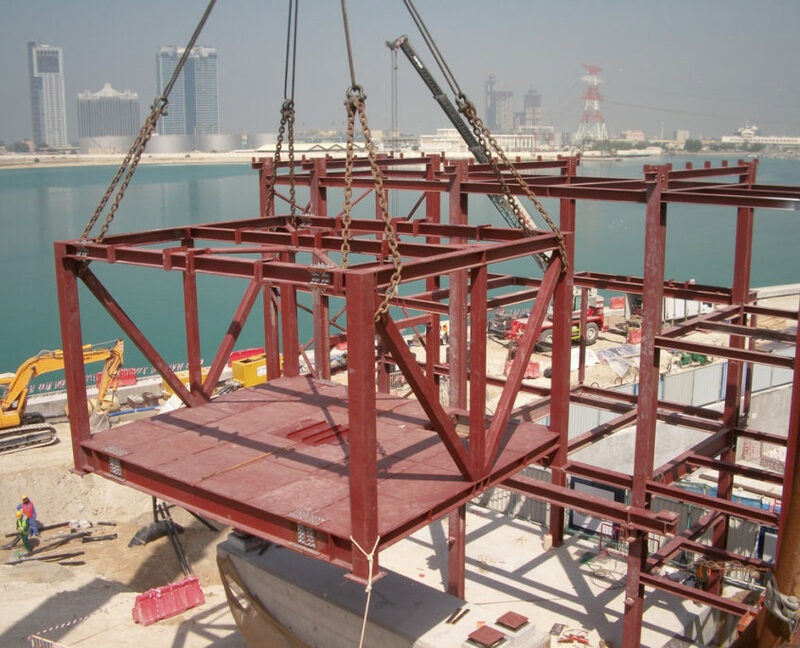 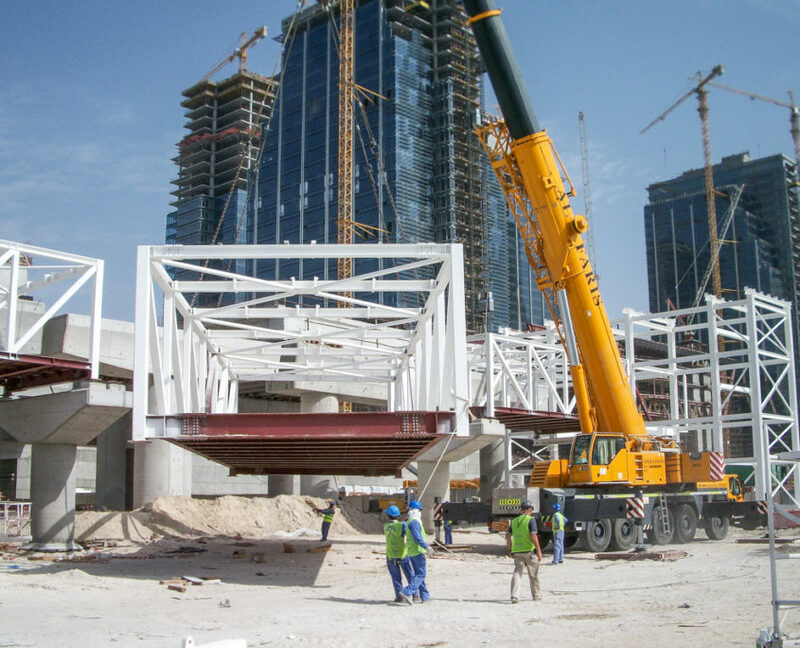 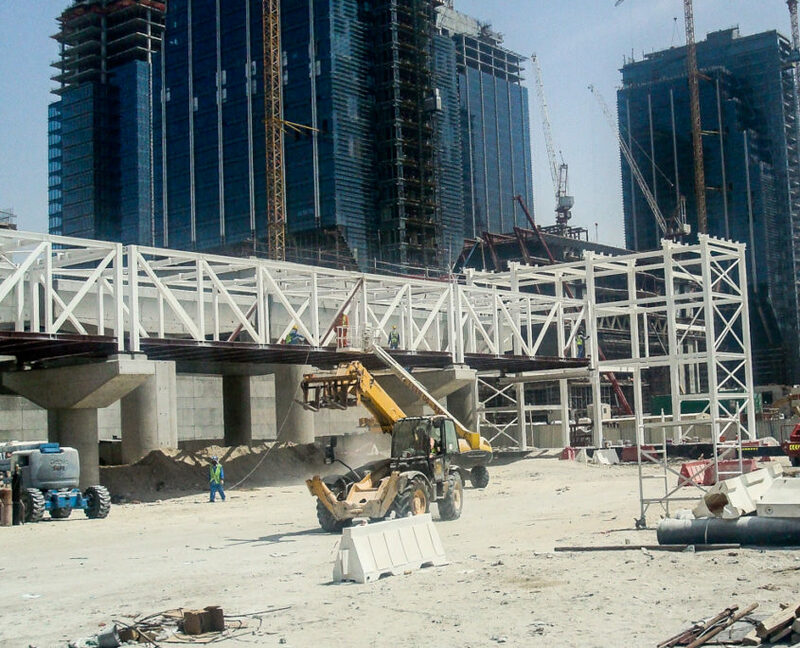 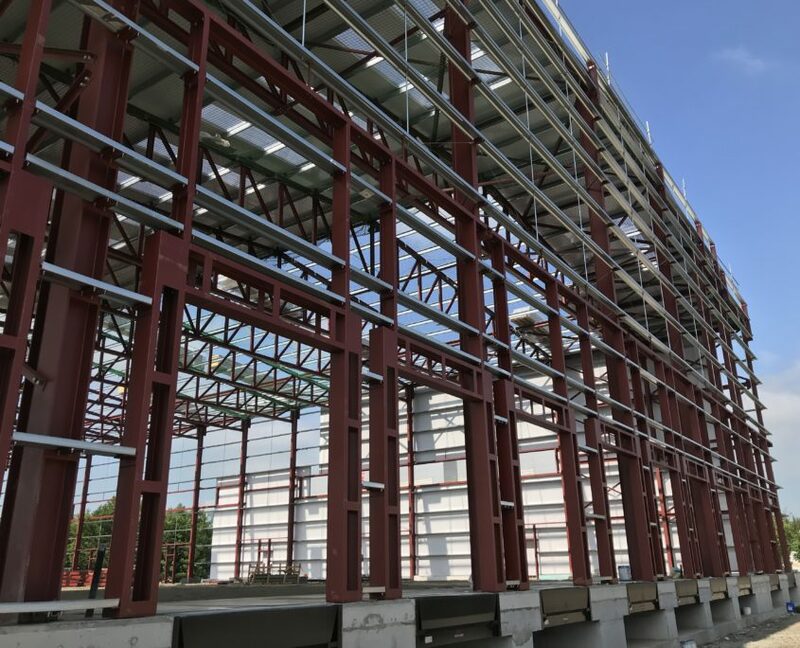 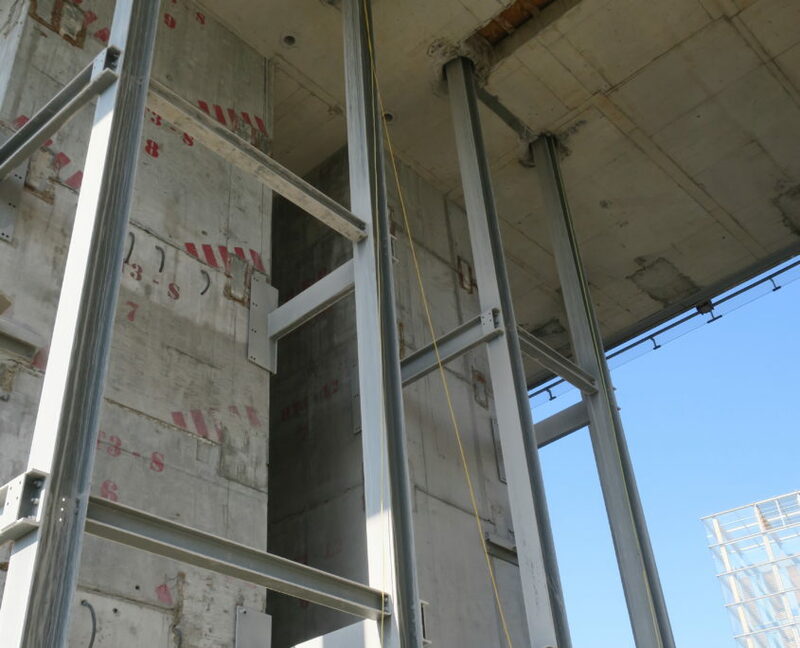 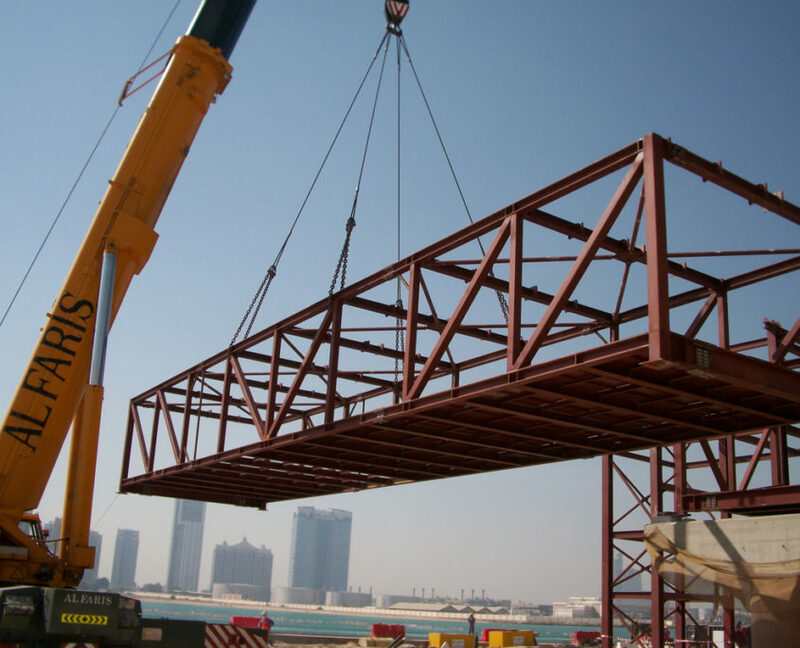 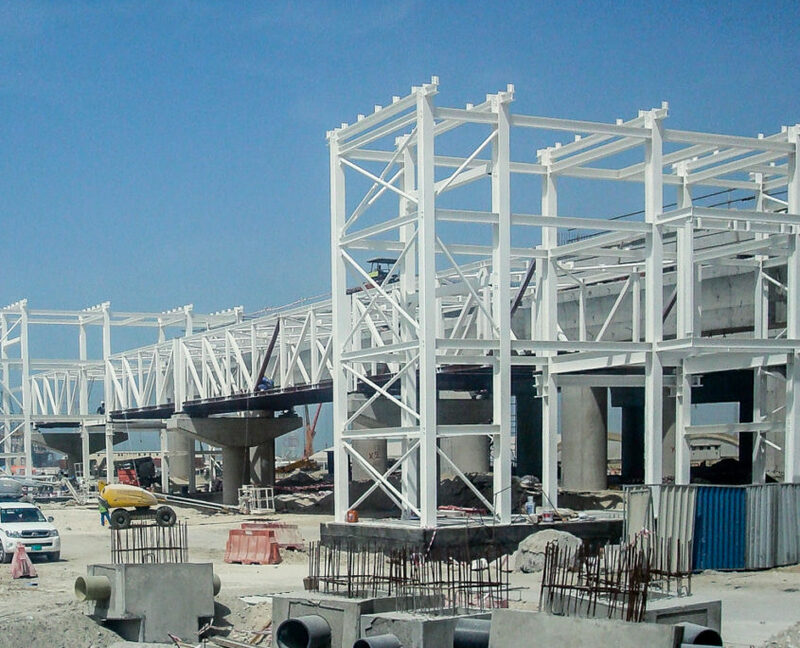 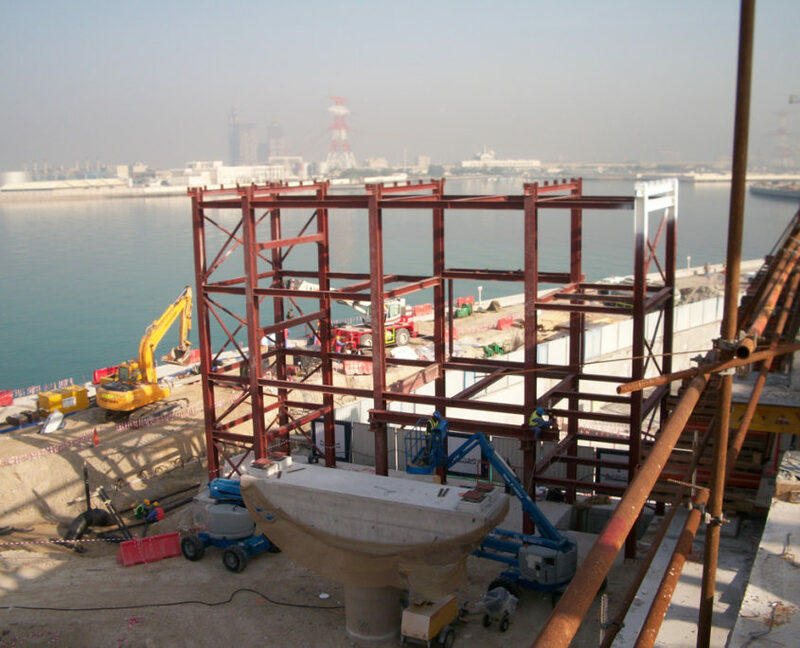 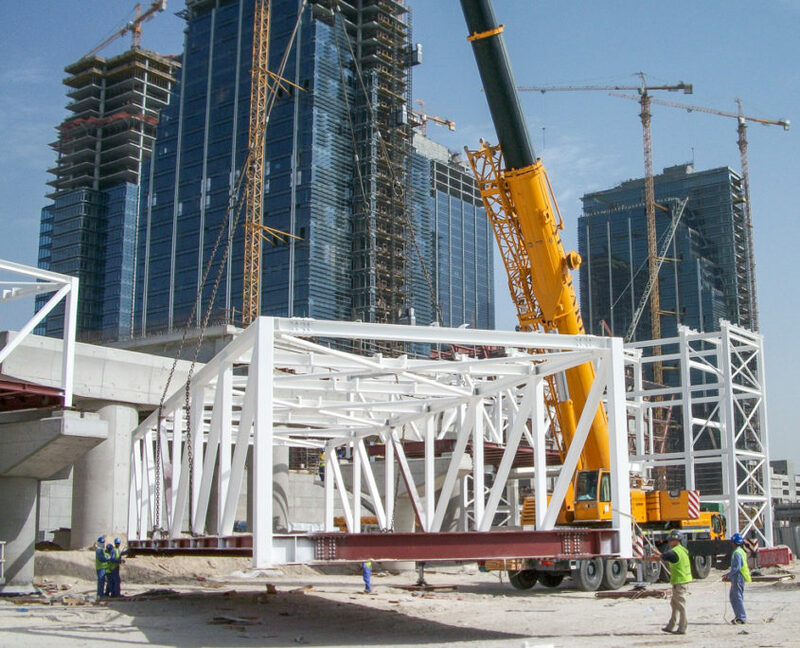 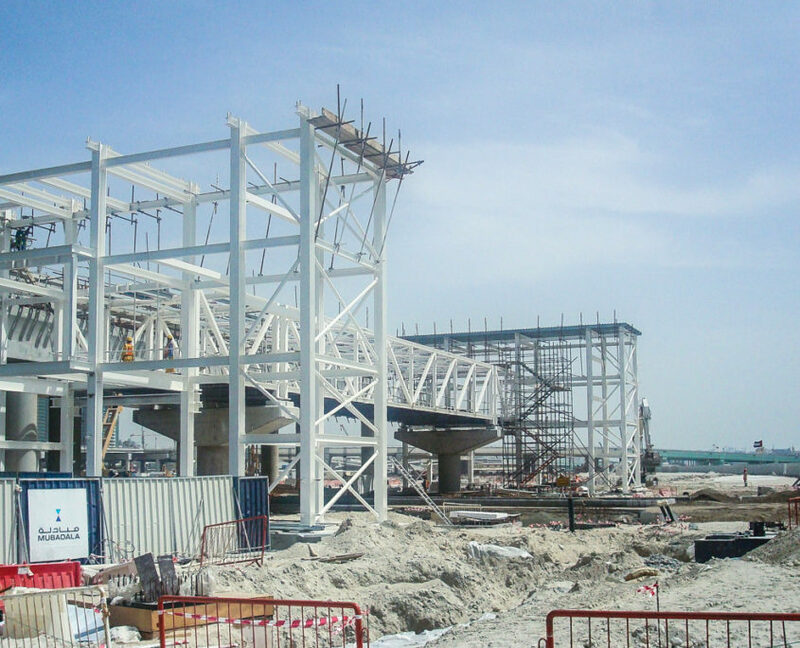 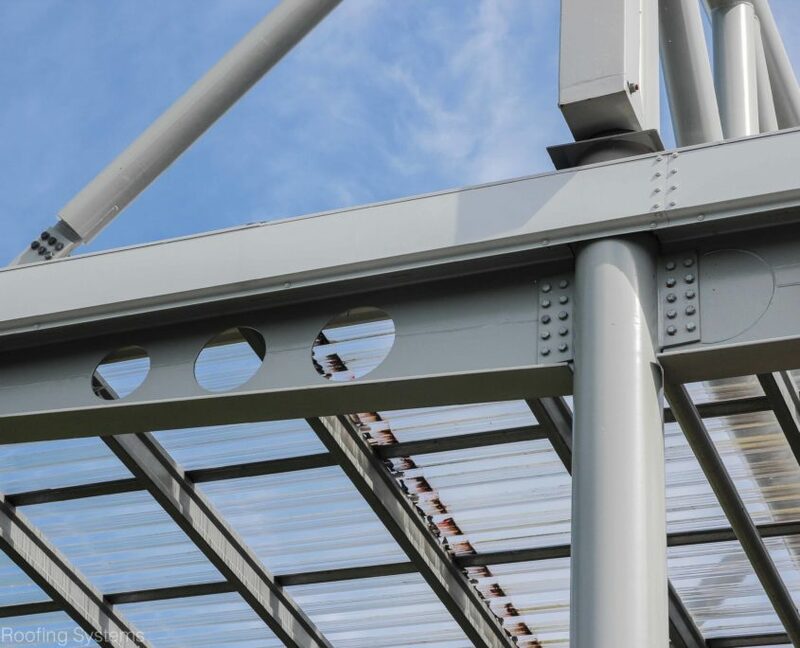 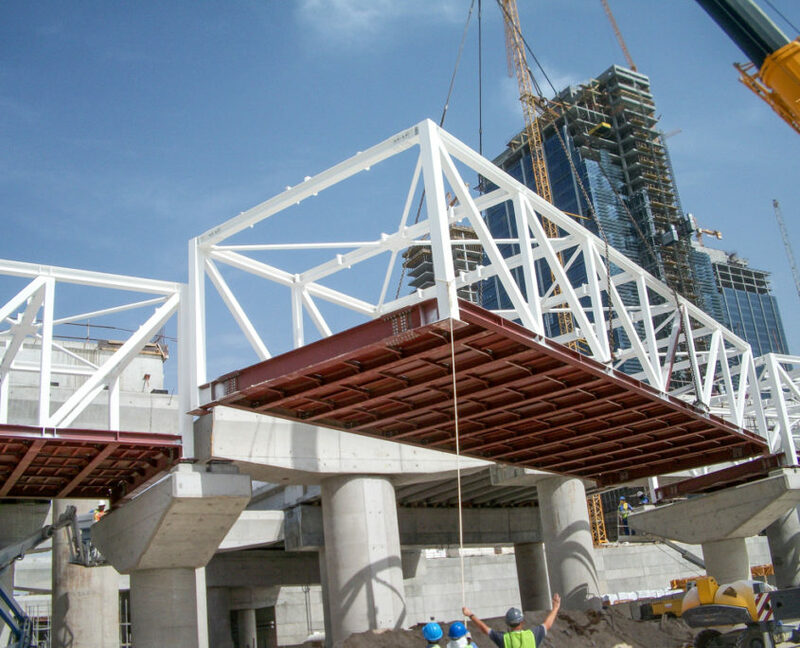 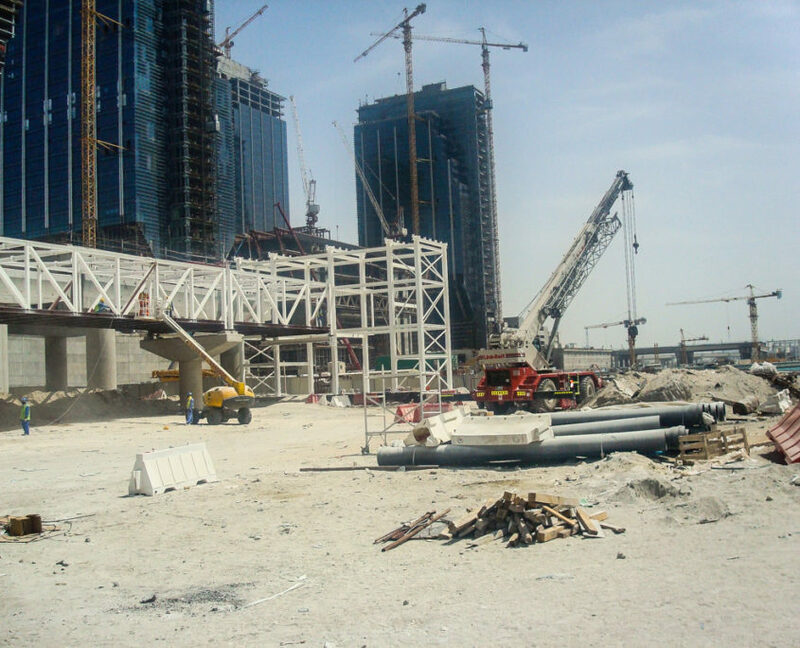 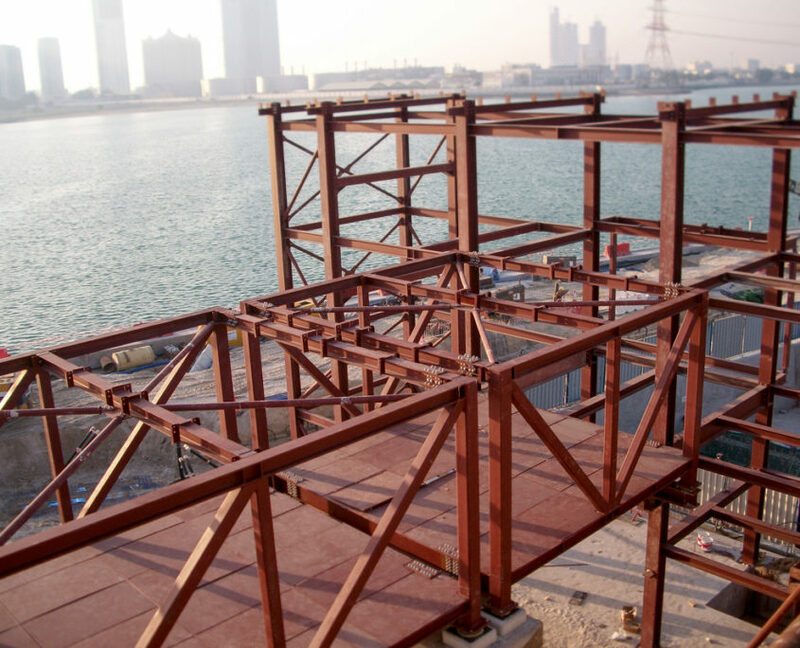 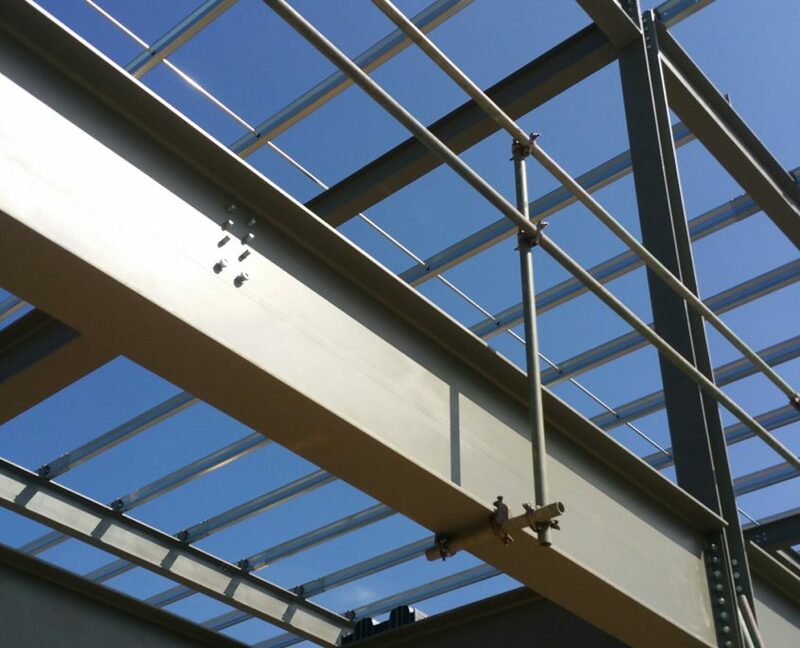 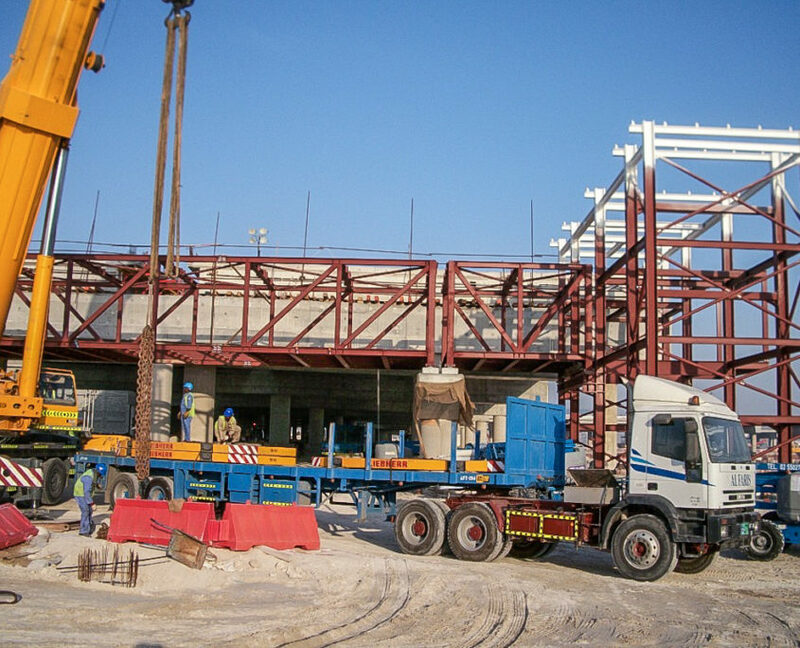 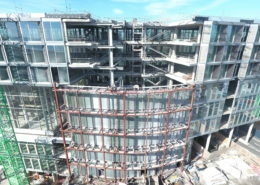 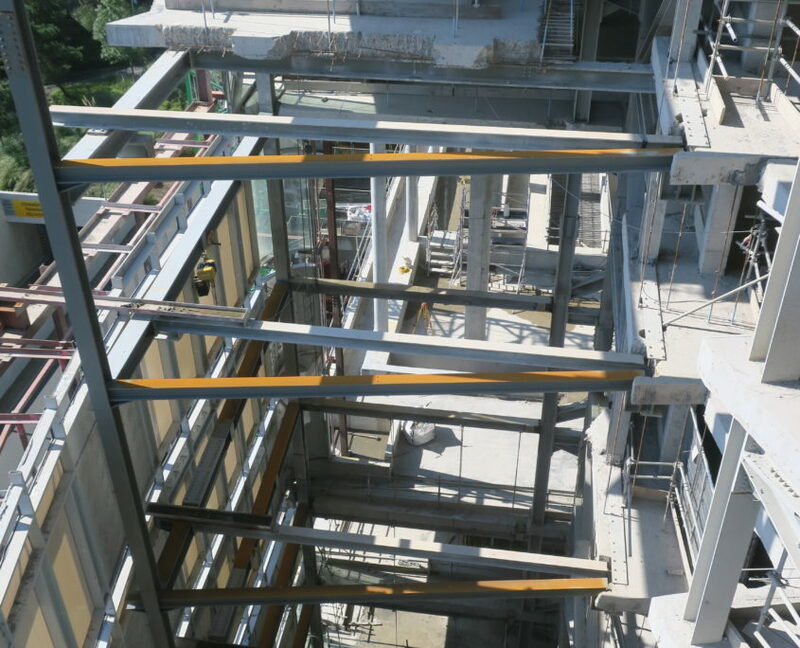 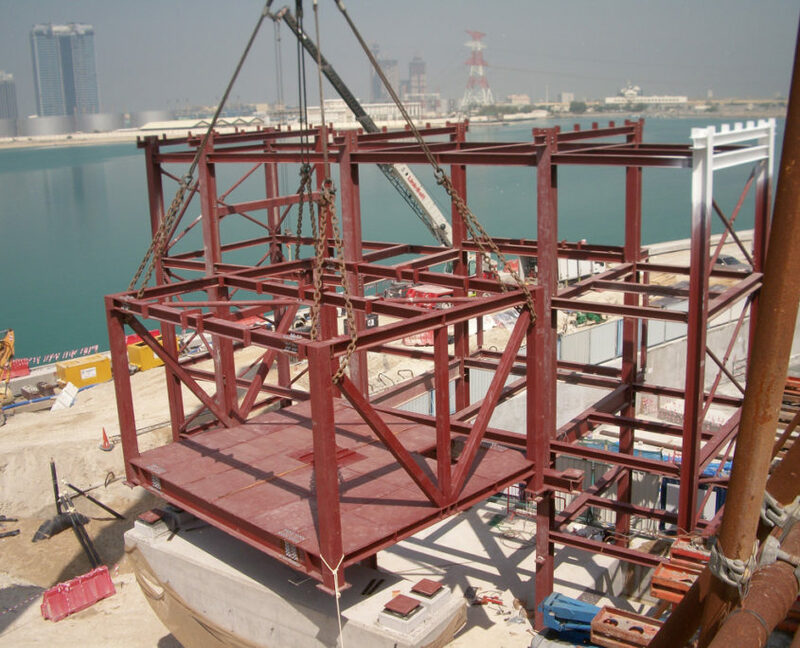 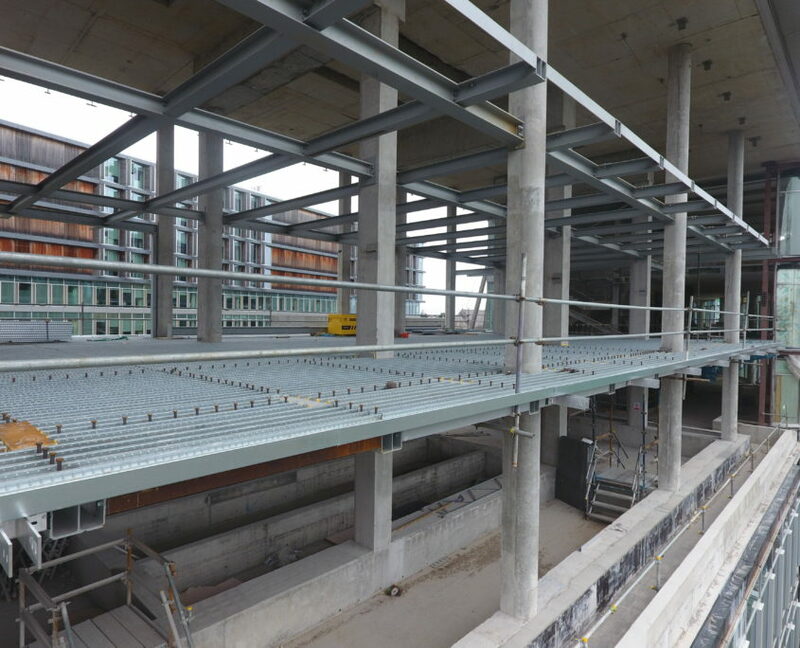 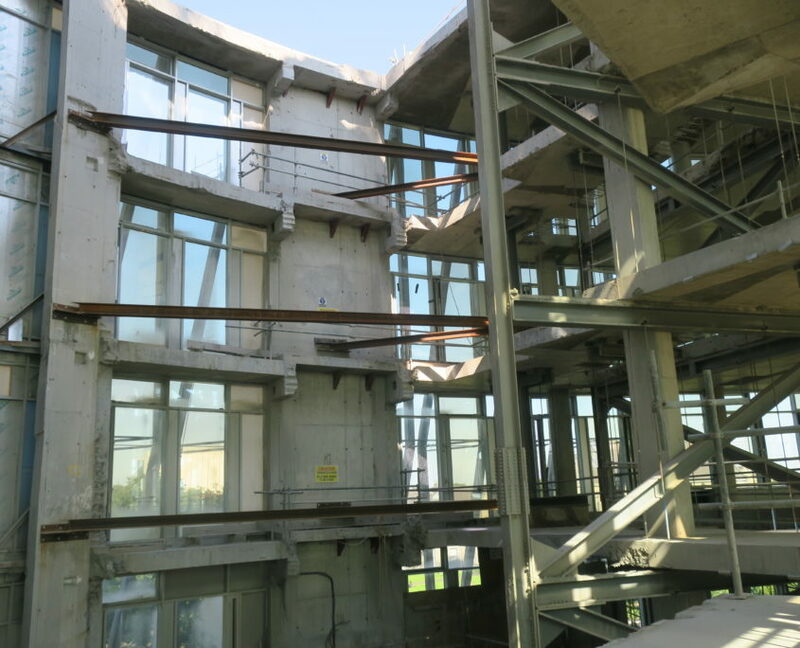 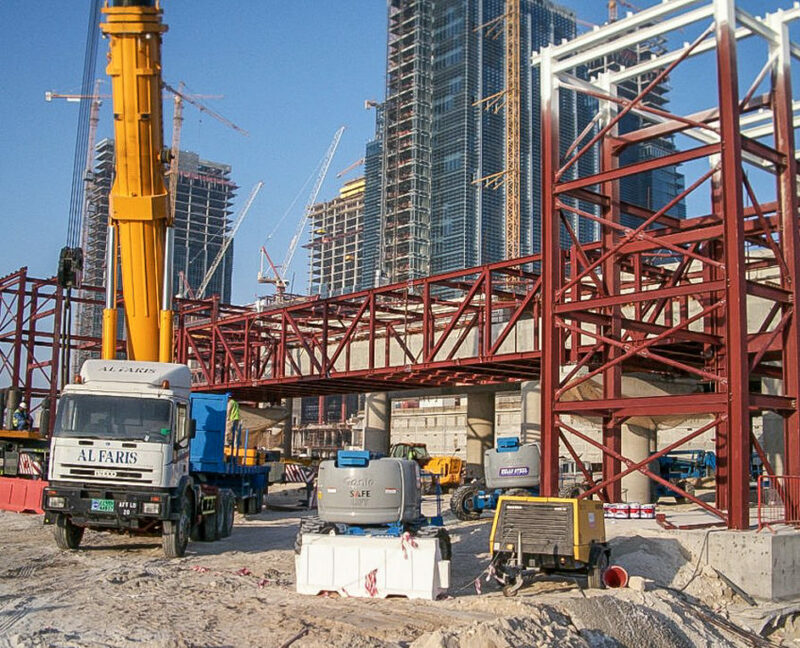 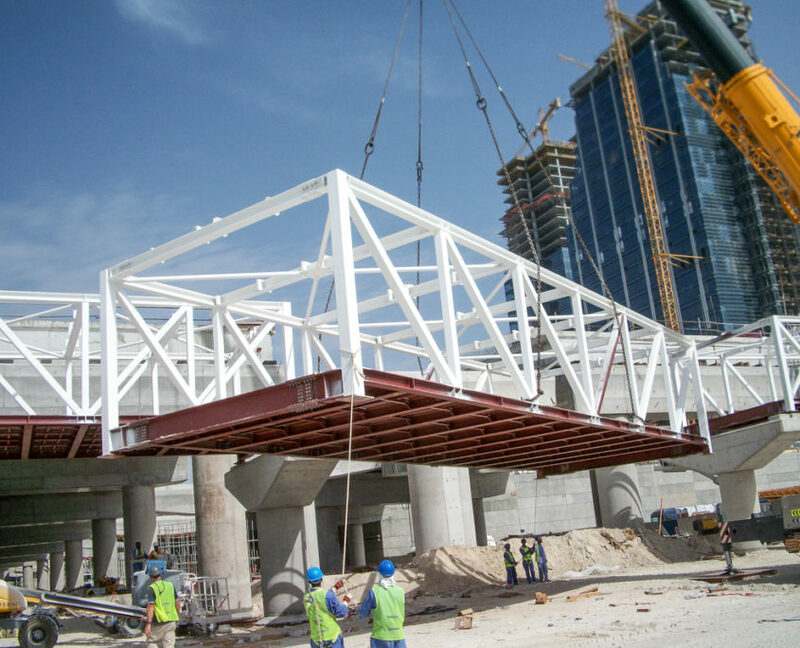 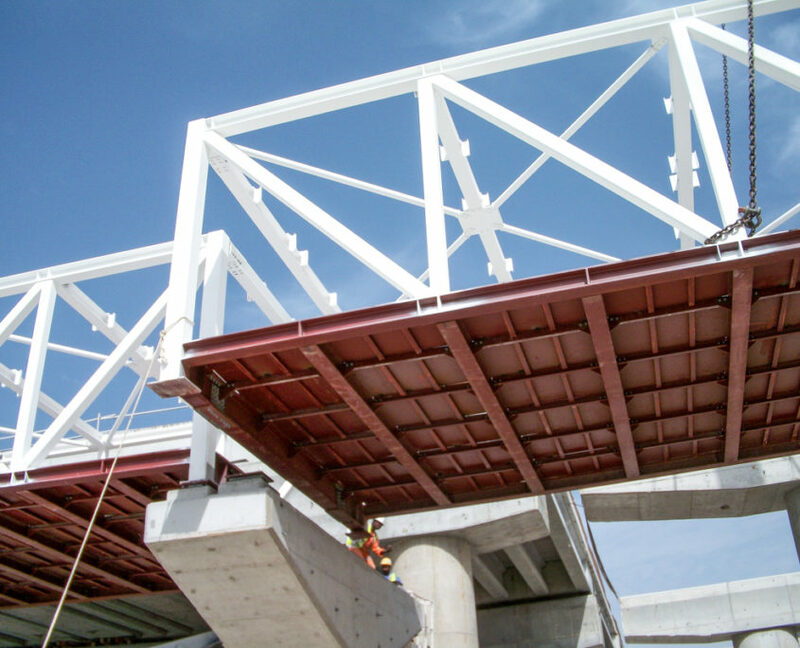 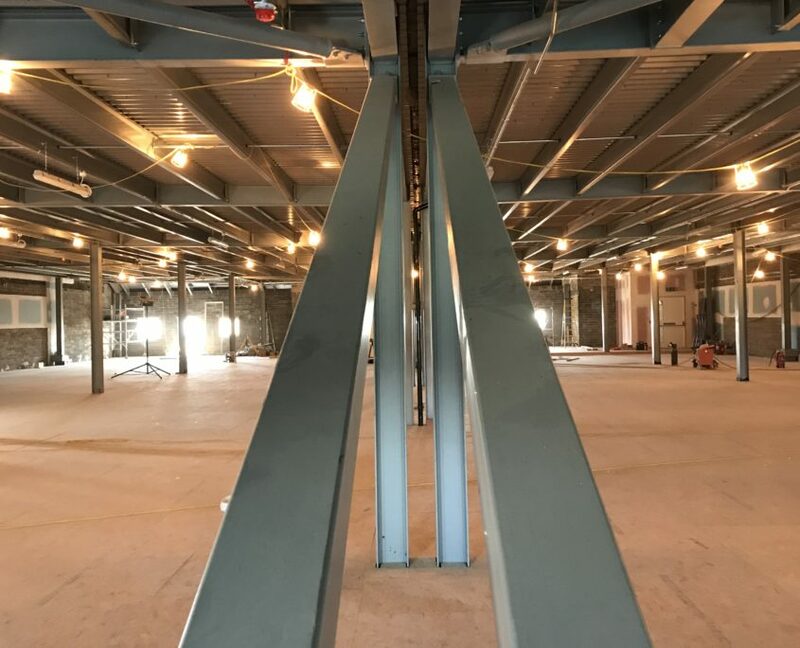 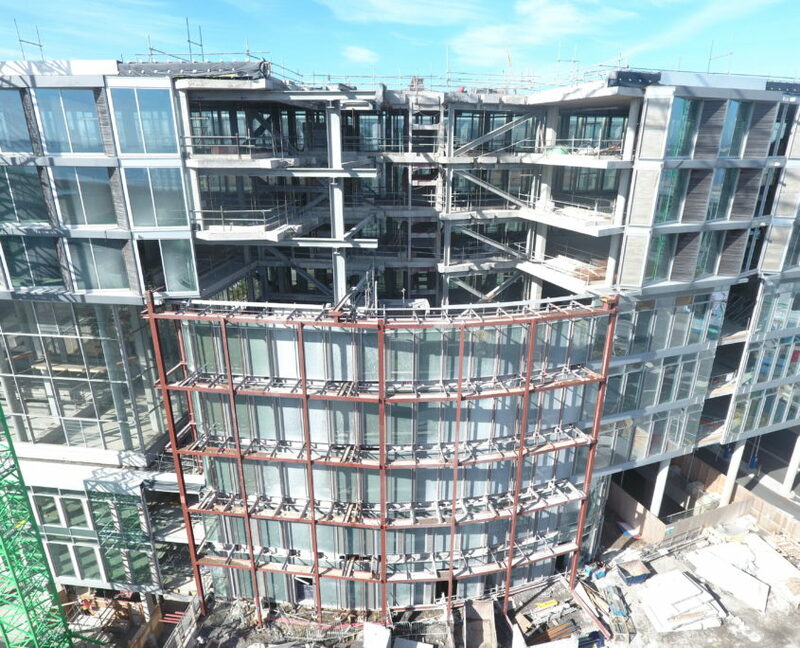 Project Details: Fabrication and erection of 700 tonnes structural steelwork, floor deck and shear studs. 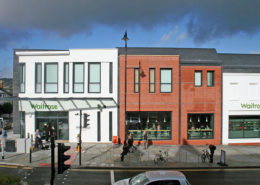 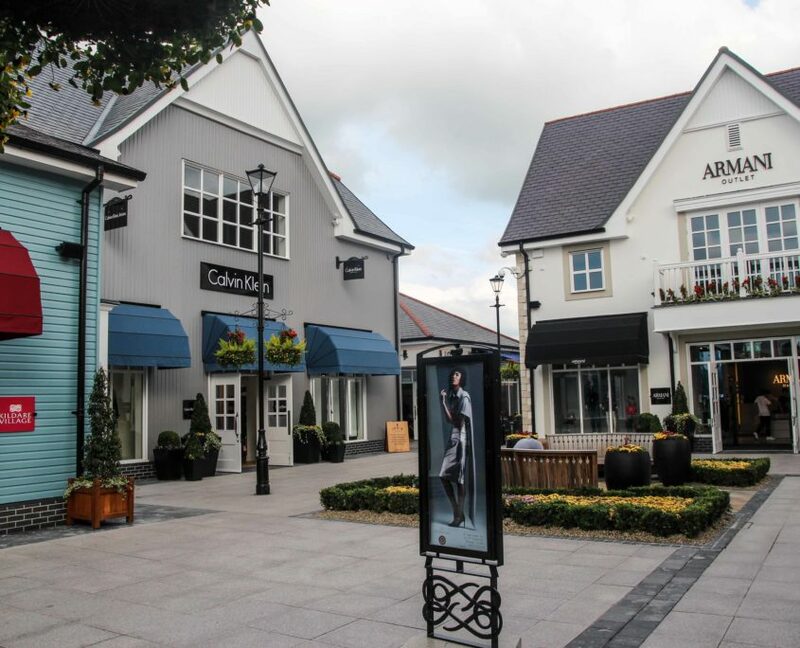 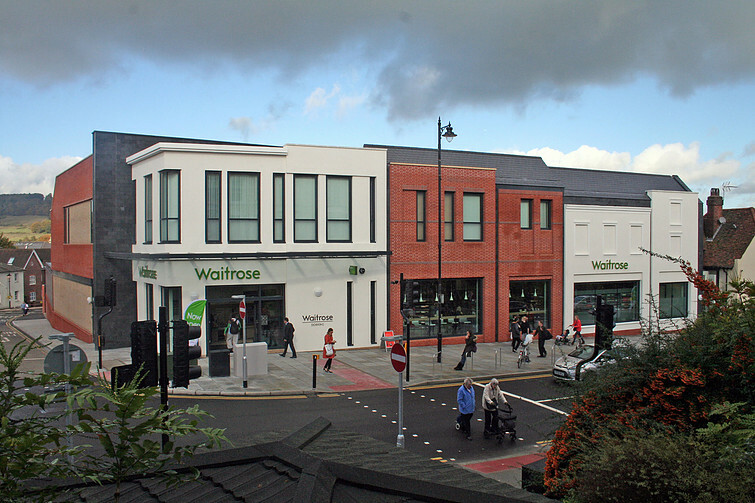 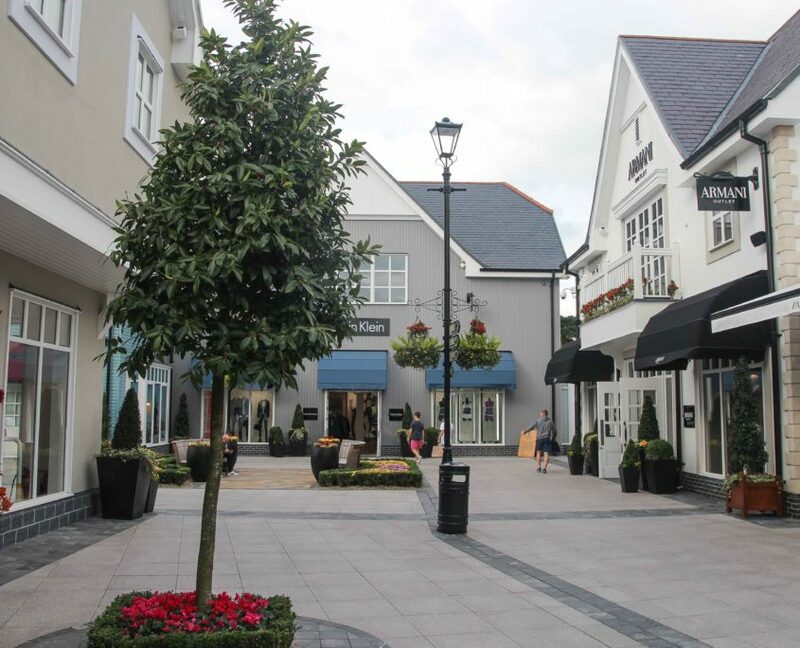 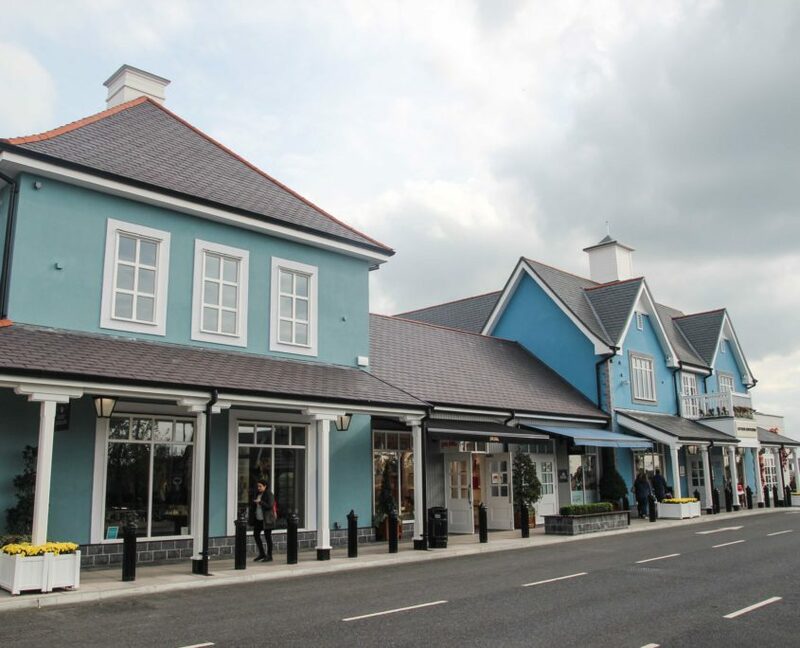 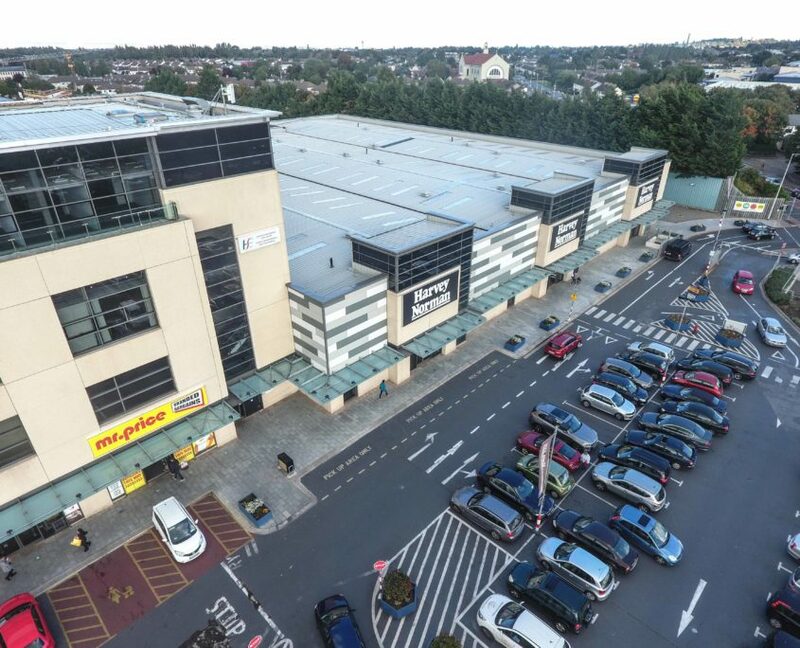 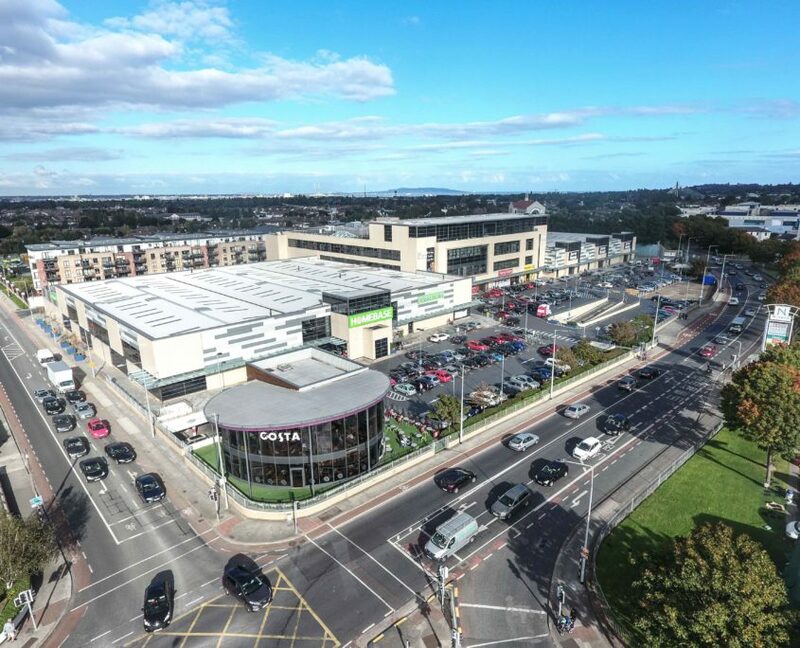 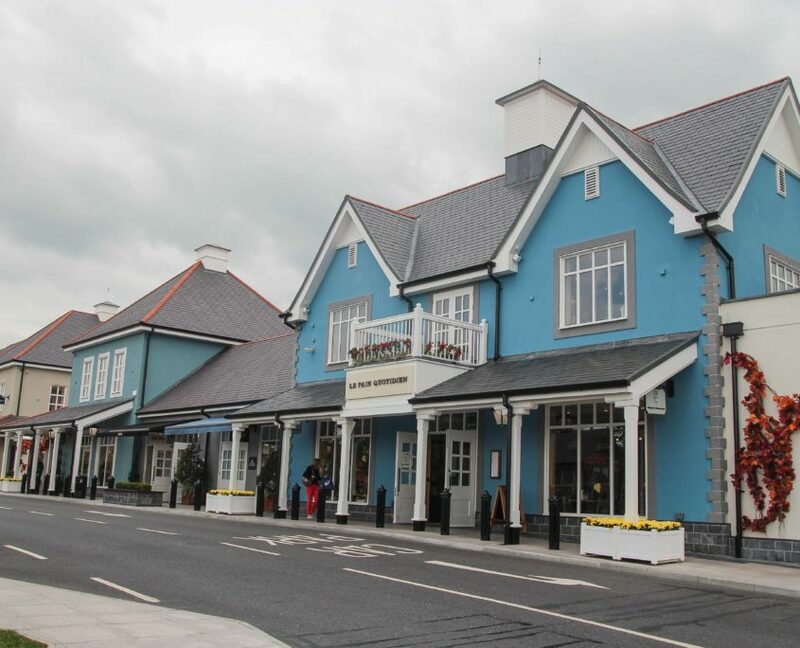 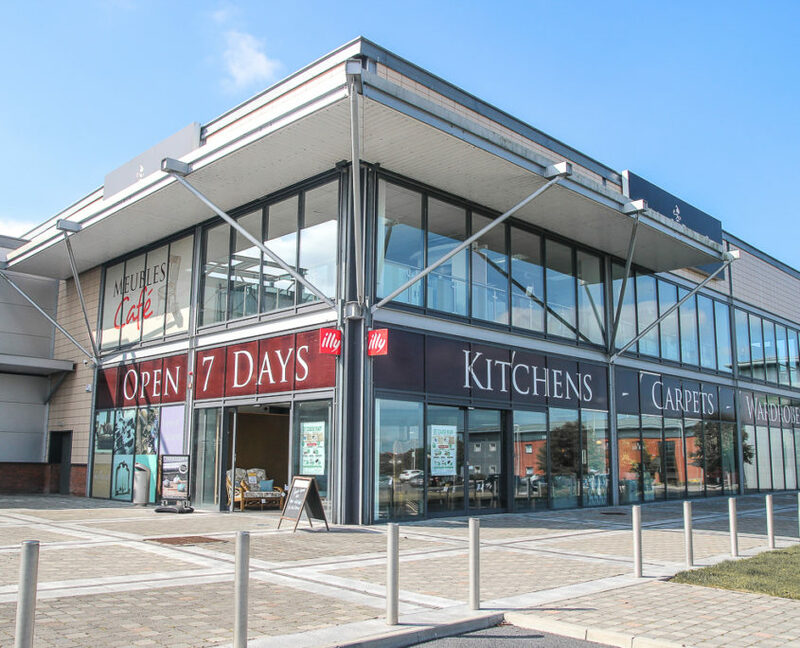 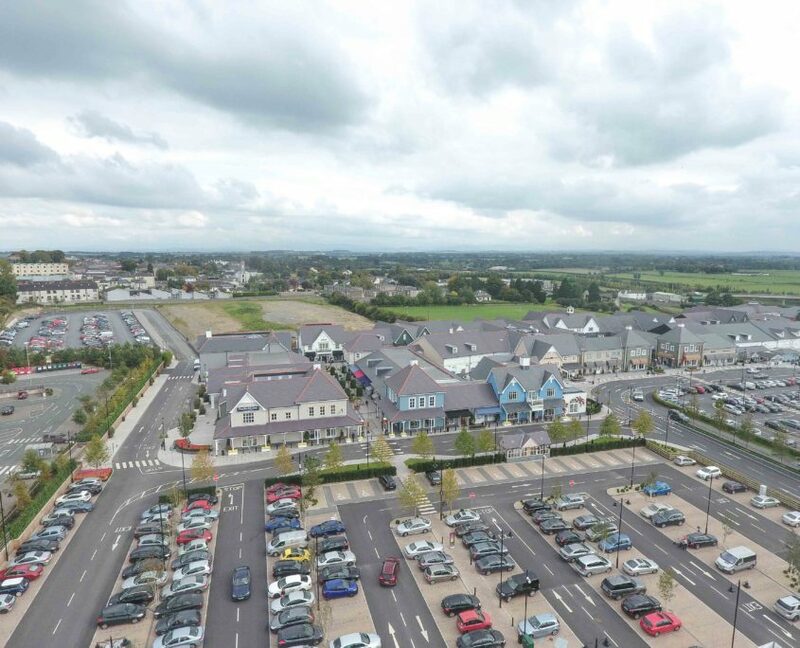 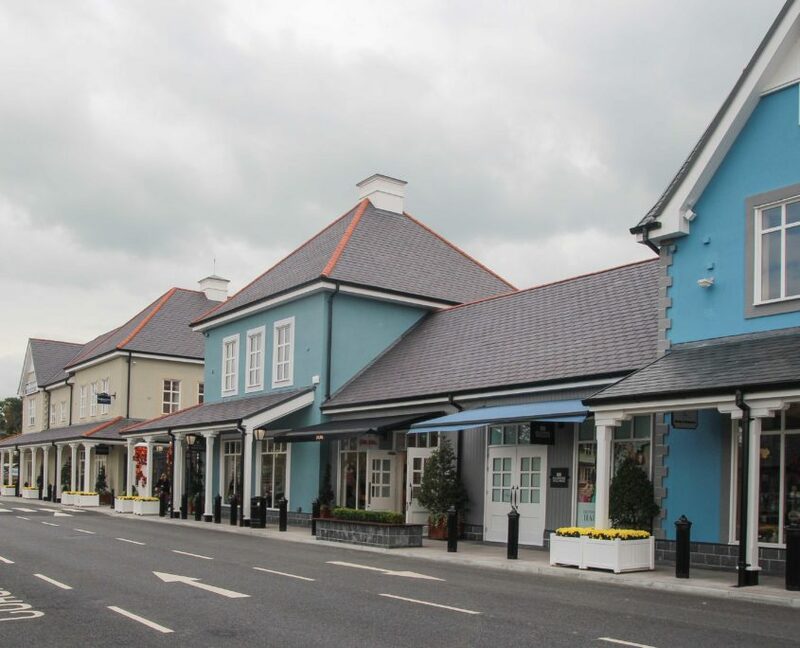 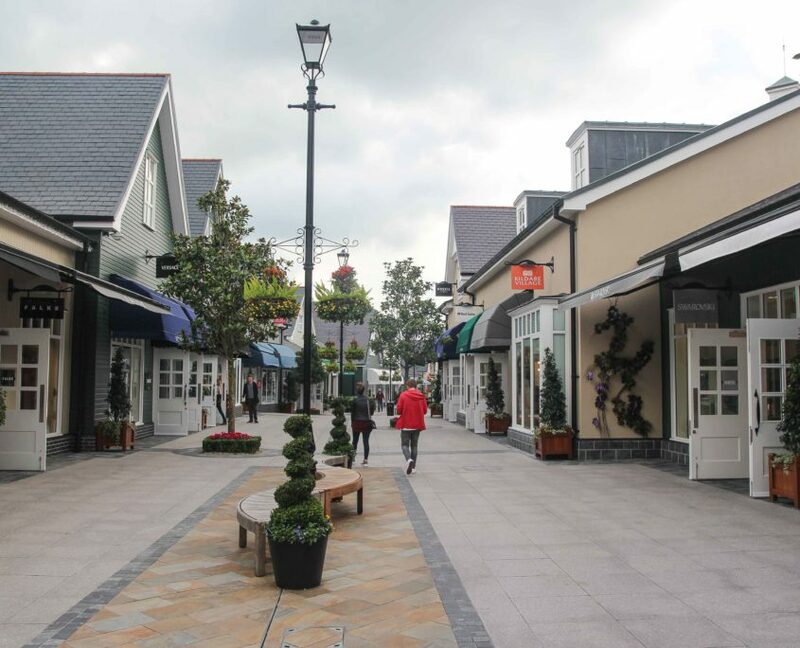 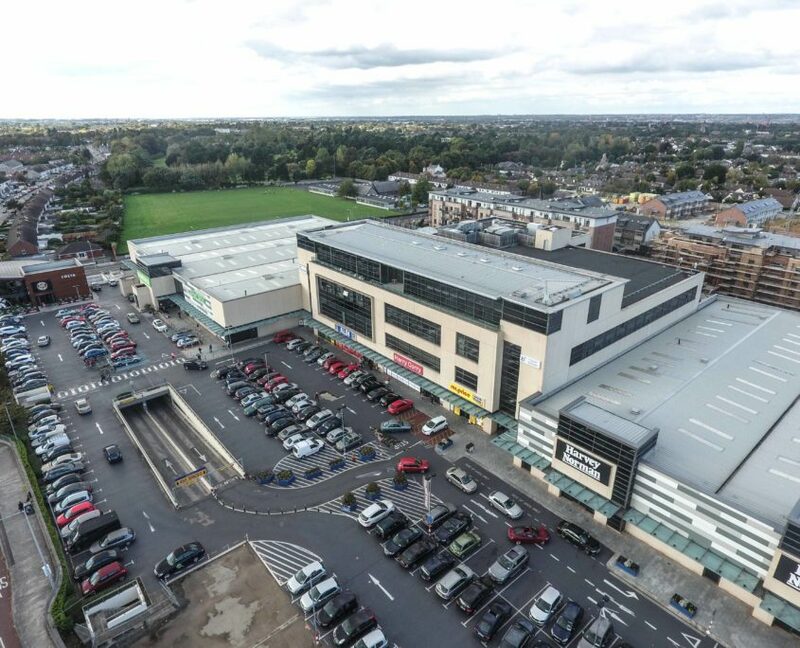 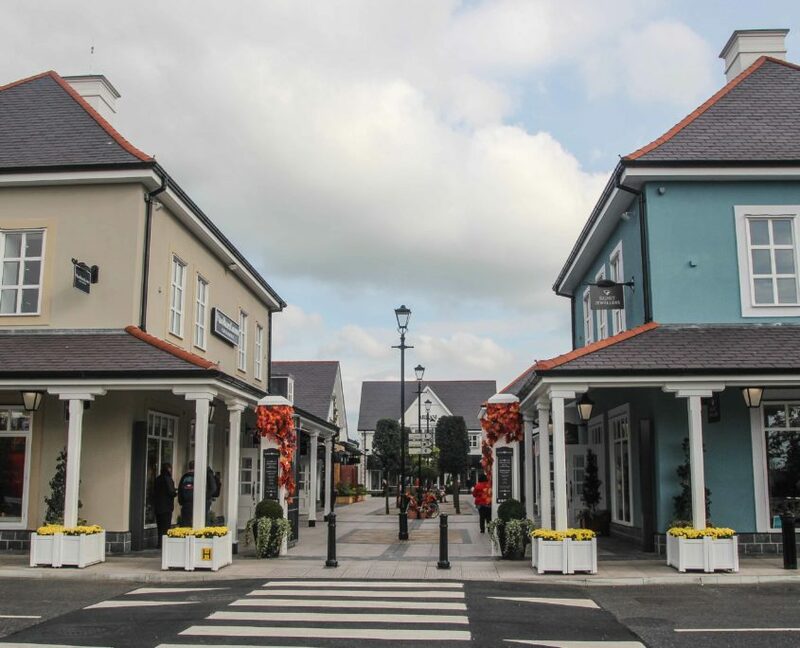 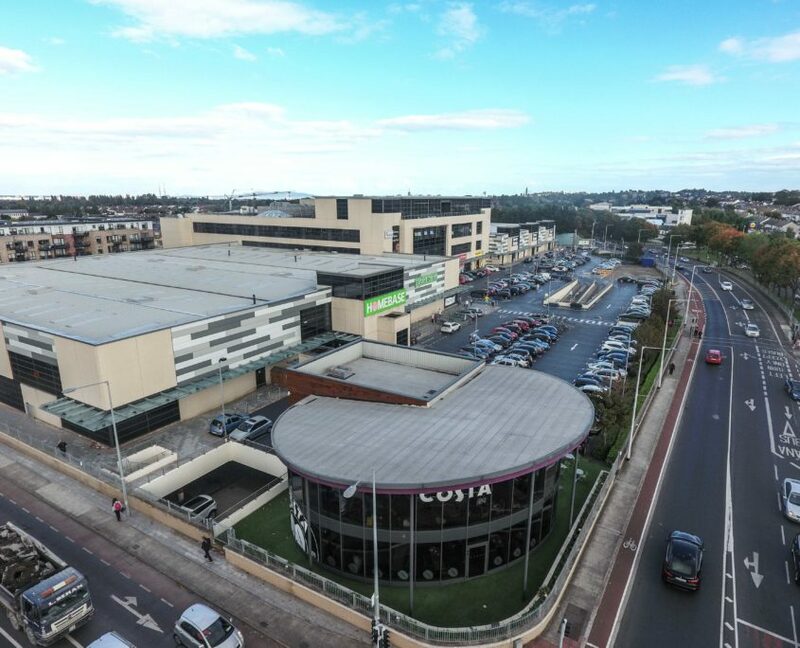 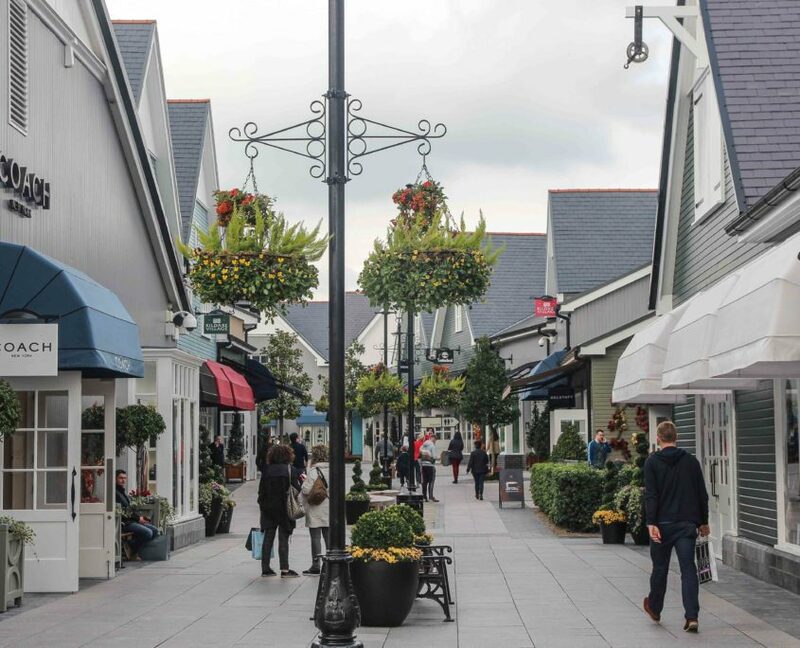 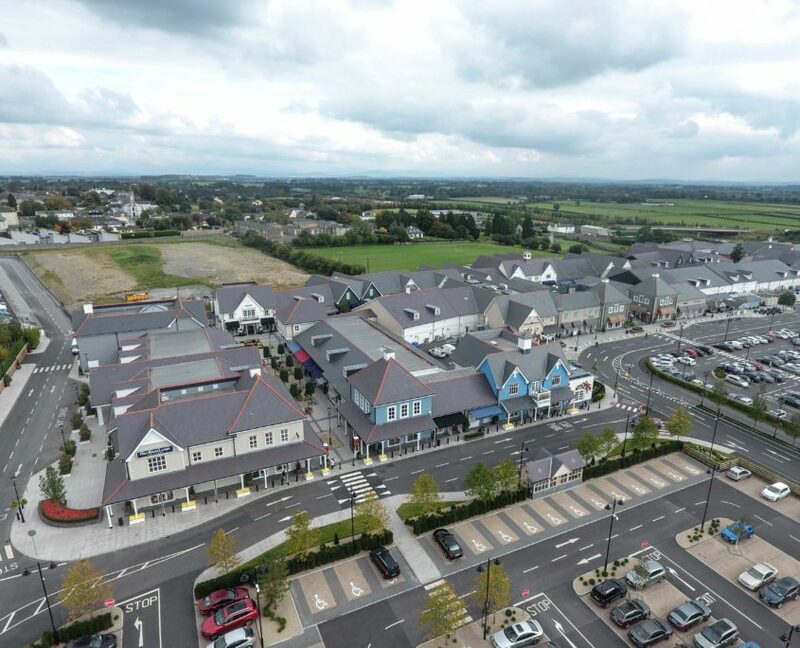 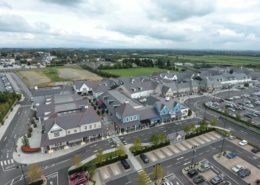 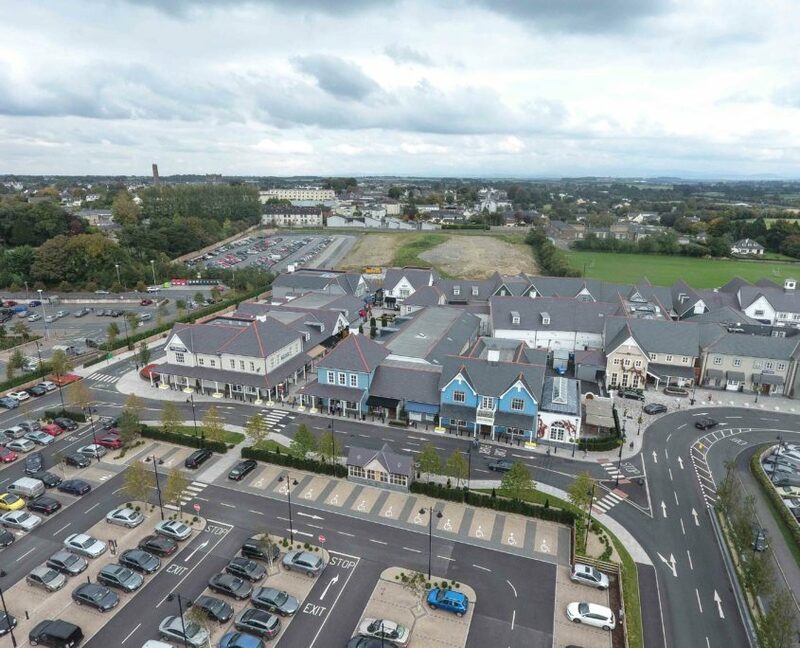 Kildare Village Phase II is an extension to the Kildare Village Outlet Centre. 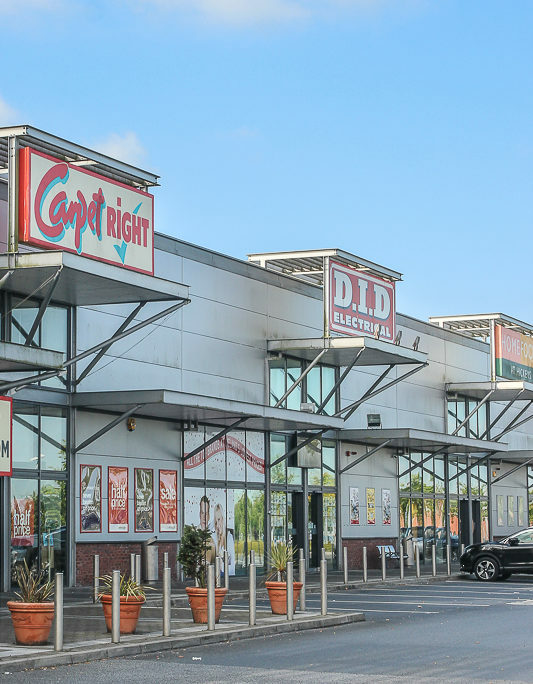 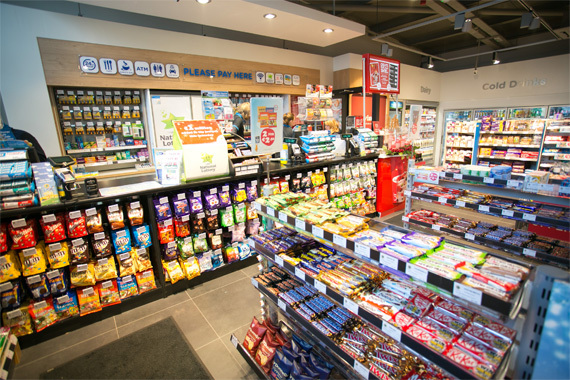 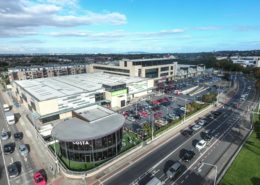 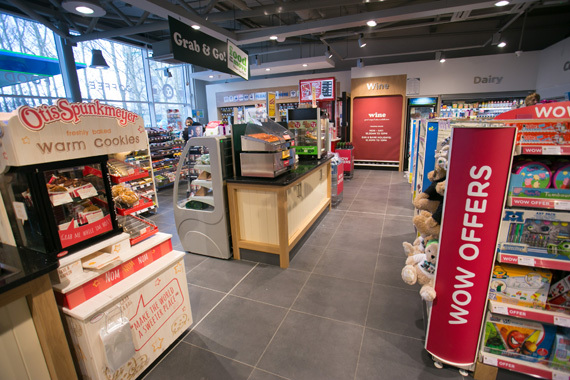 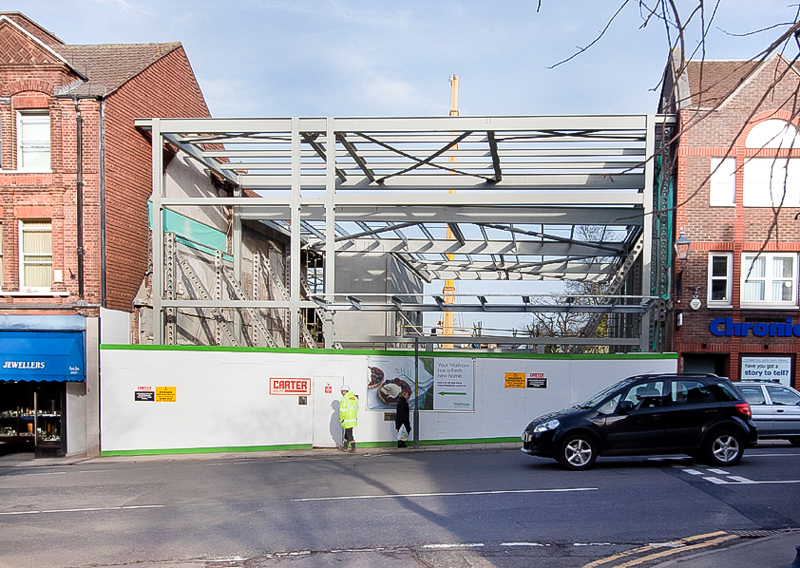 The development includes 34 new shop units, associated office and servicing space, 430 car spaces and new tourist information centre. 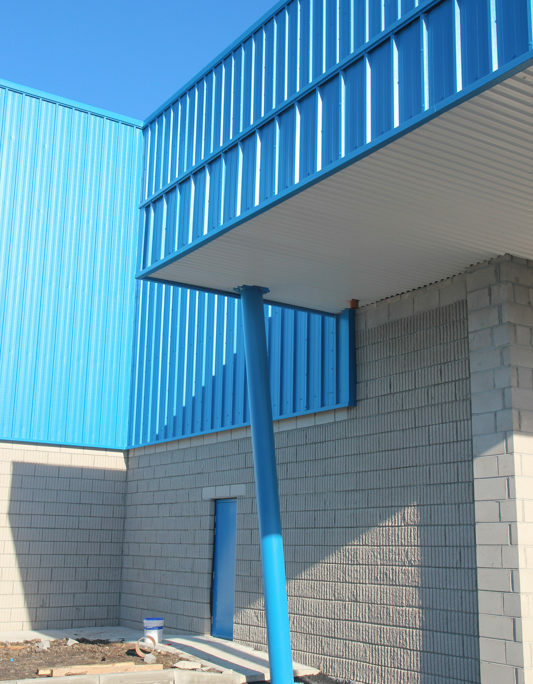 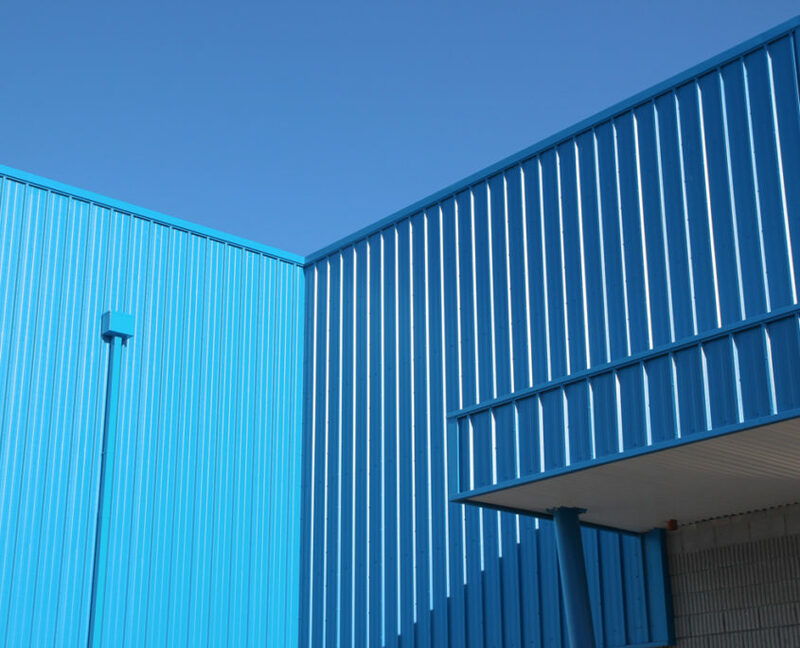 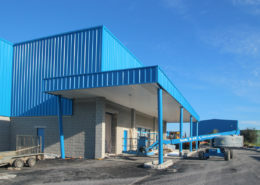 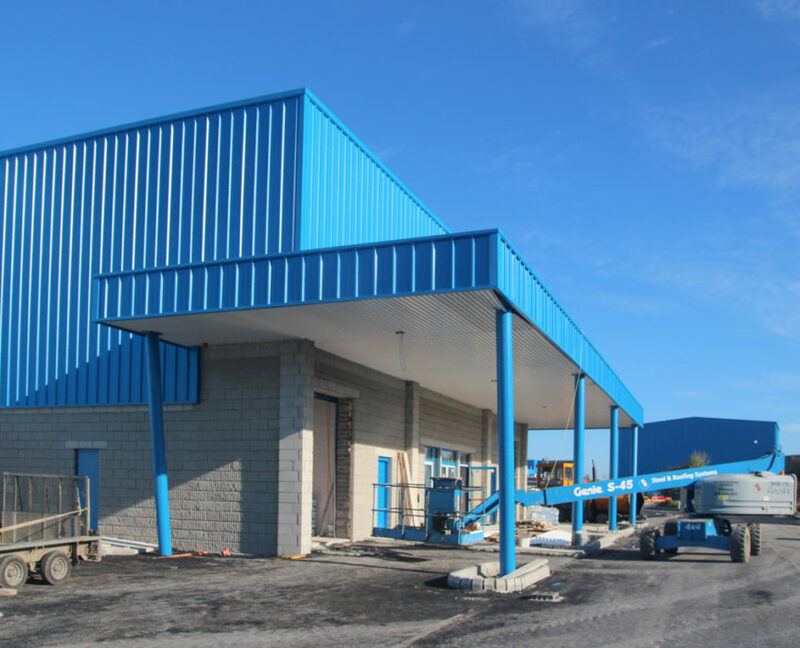 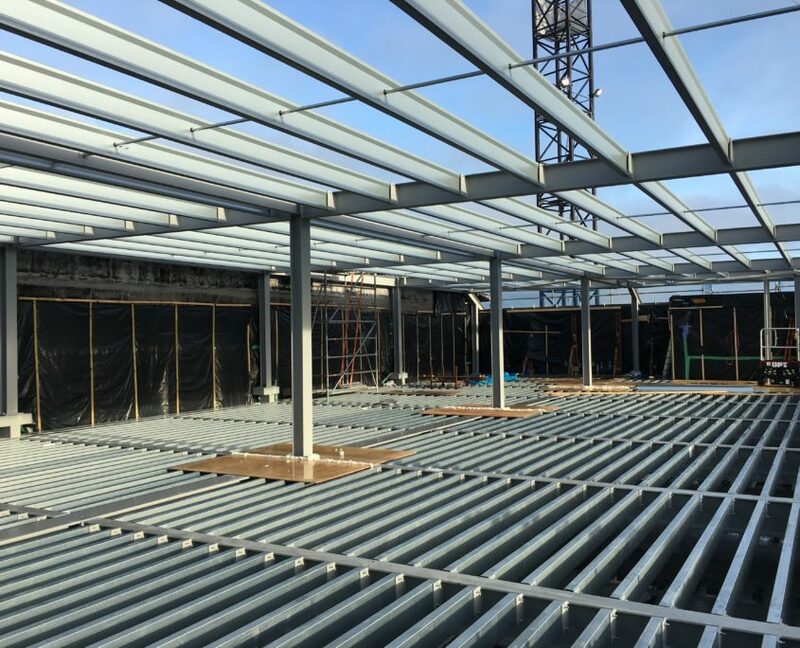 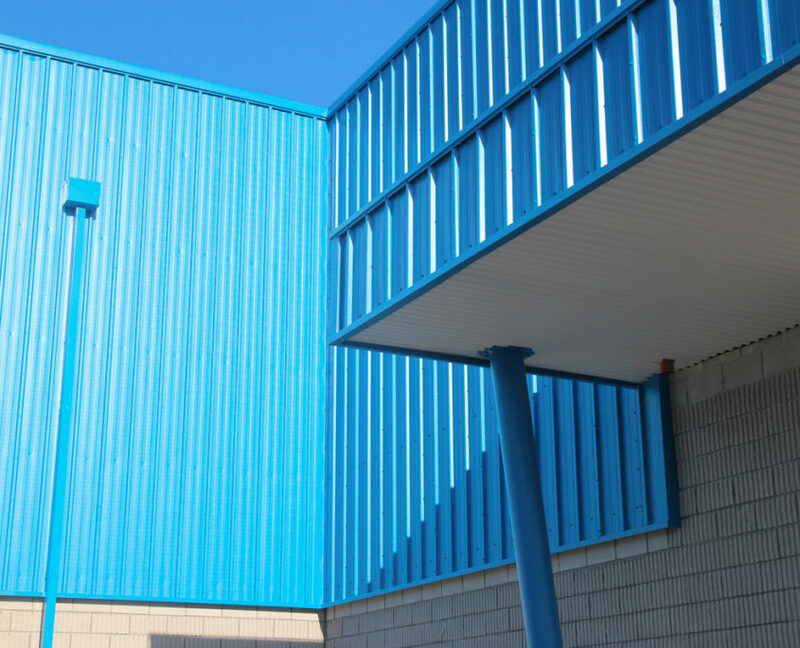 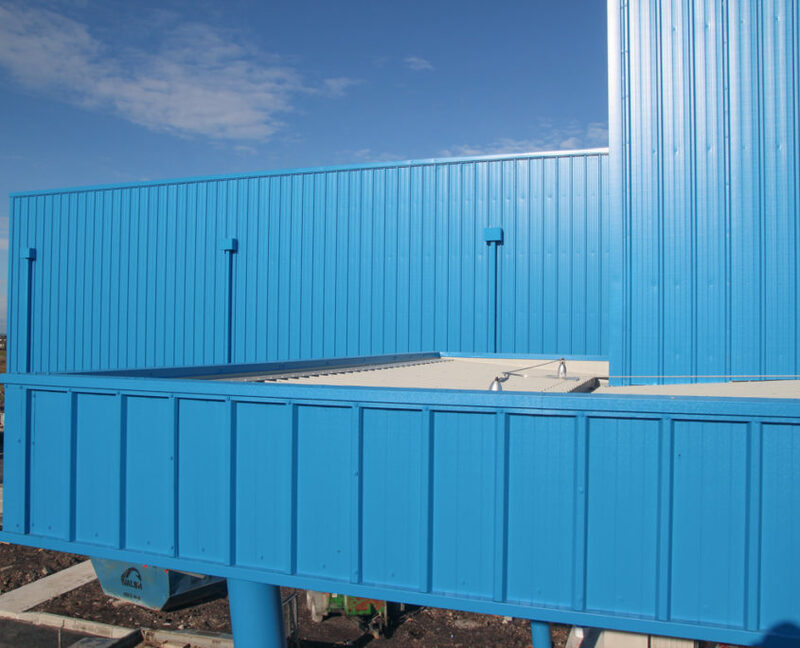 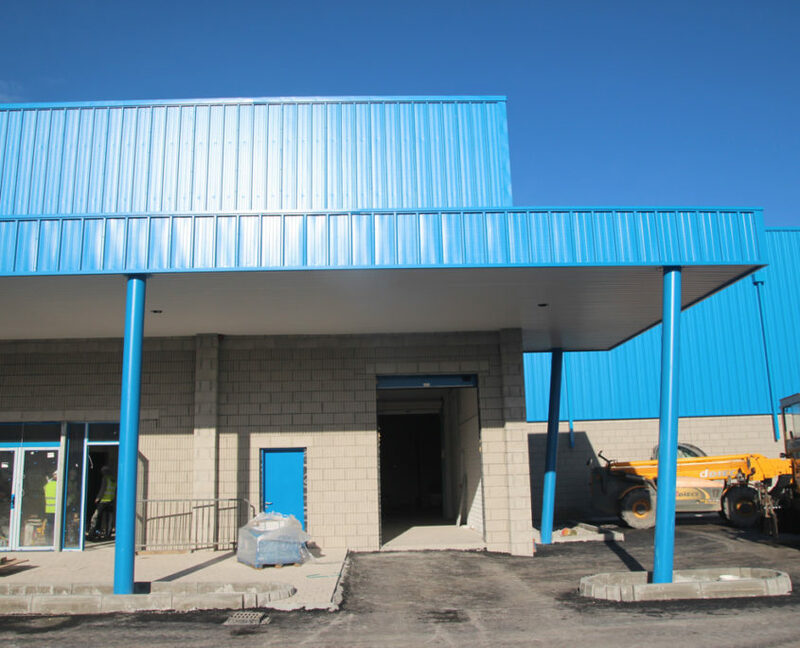 Project Details: Fabrication and erection of structural steel, Kingspan Topdek roofing, architectural wall cladding. 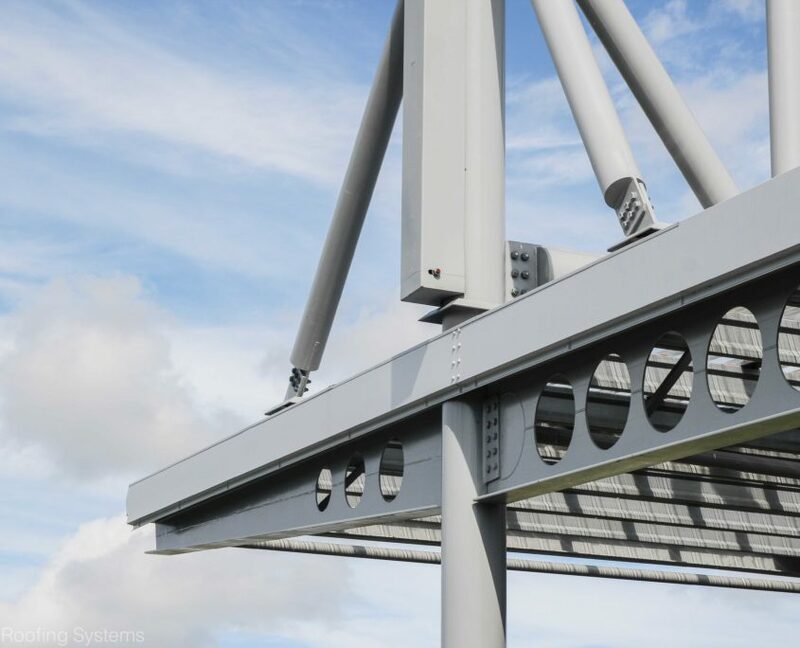 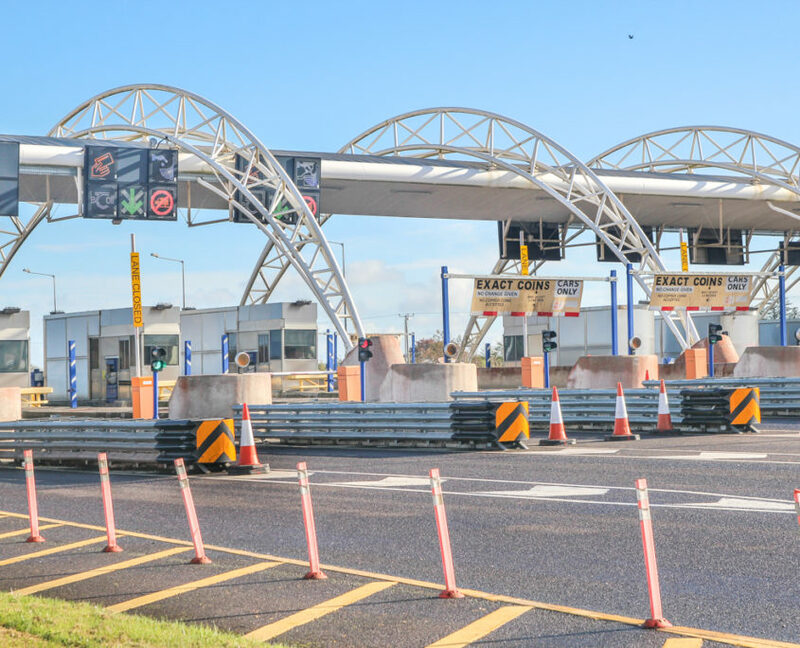 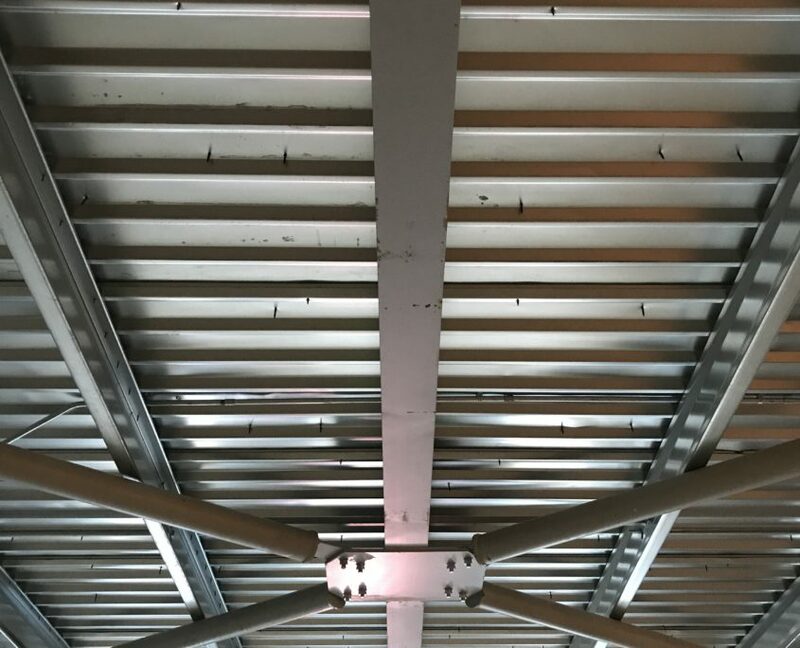 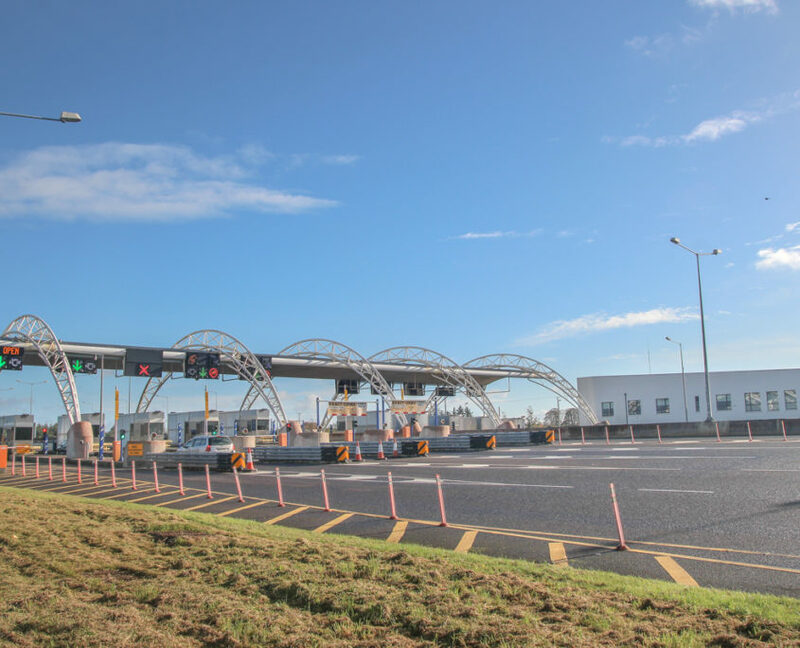 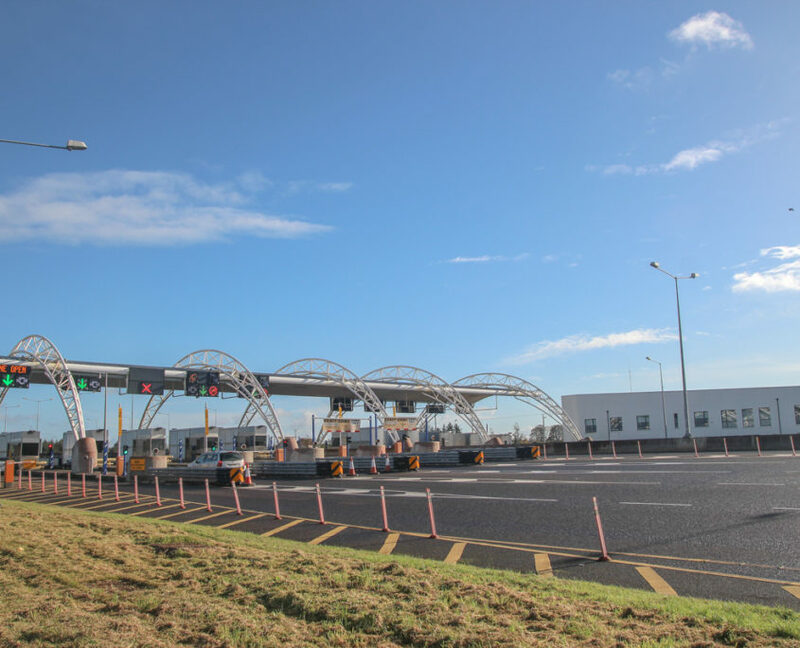 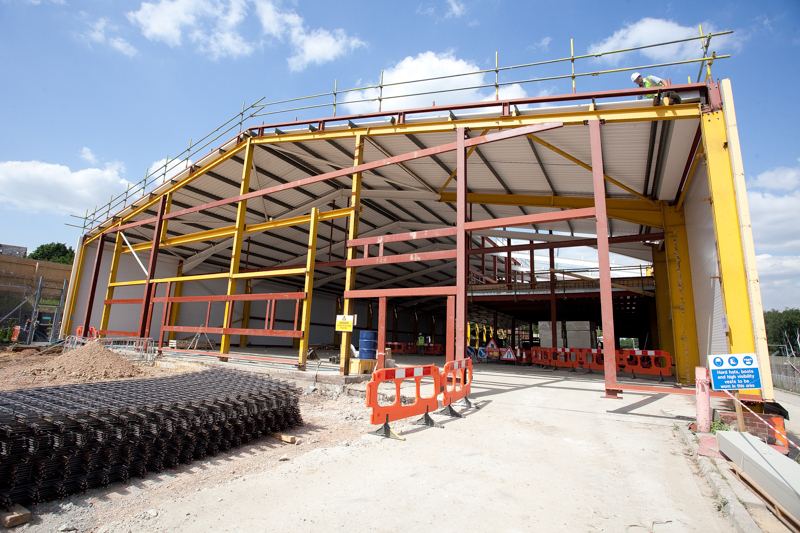 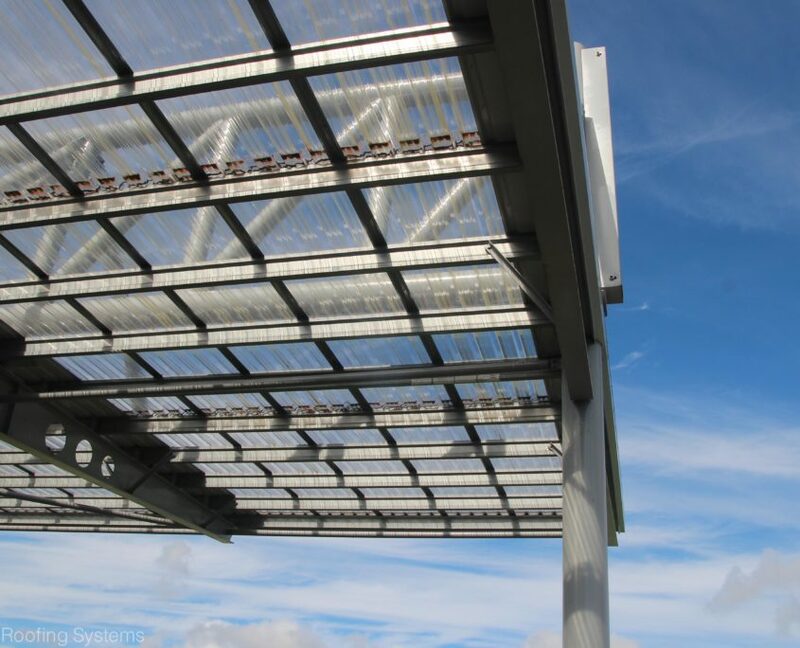 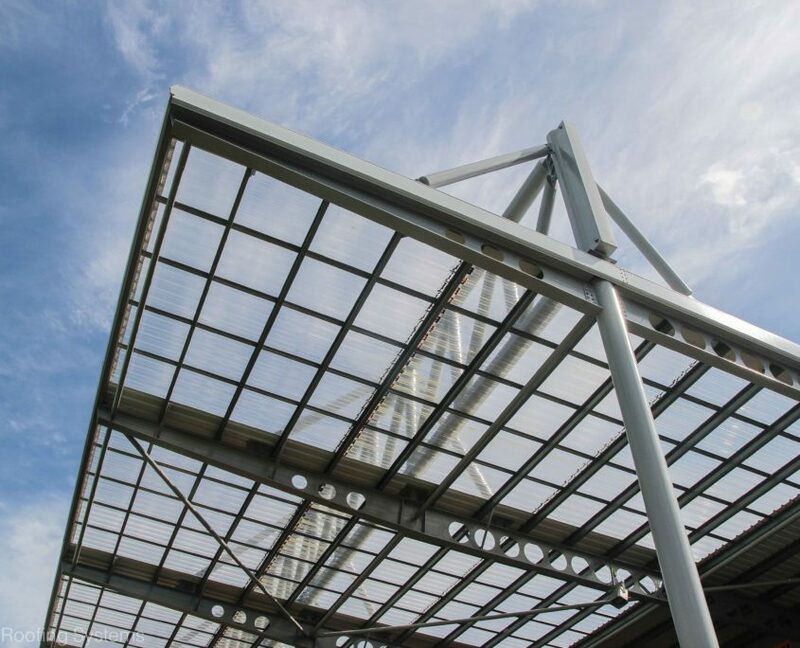 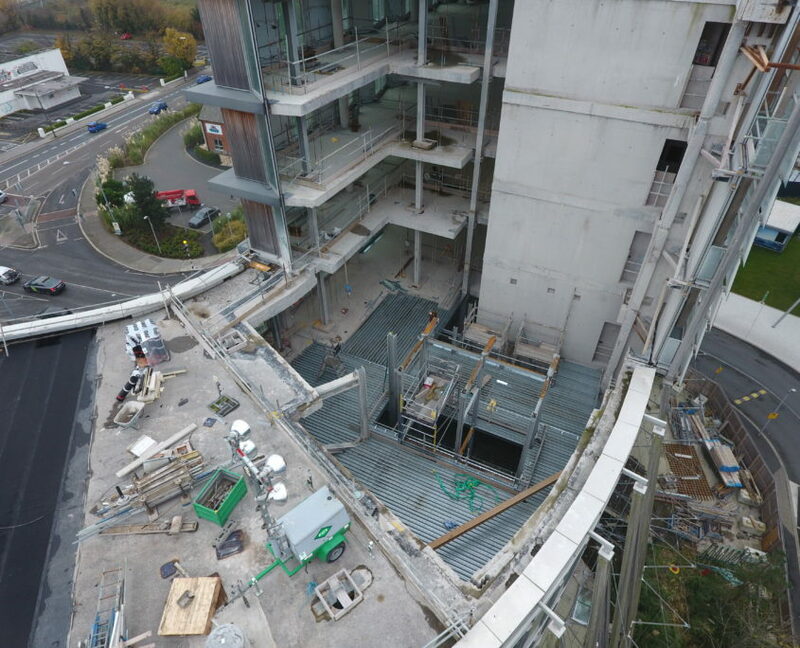 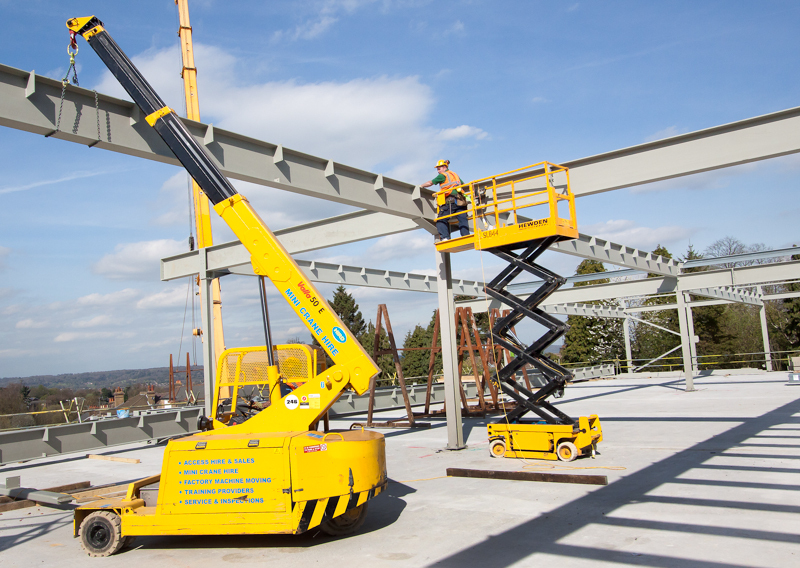 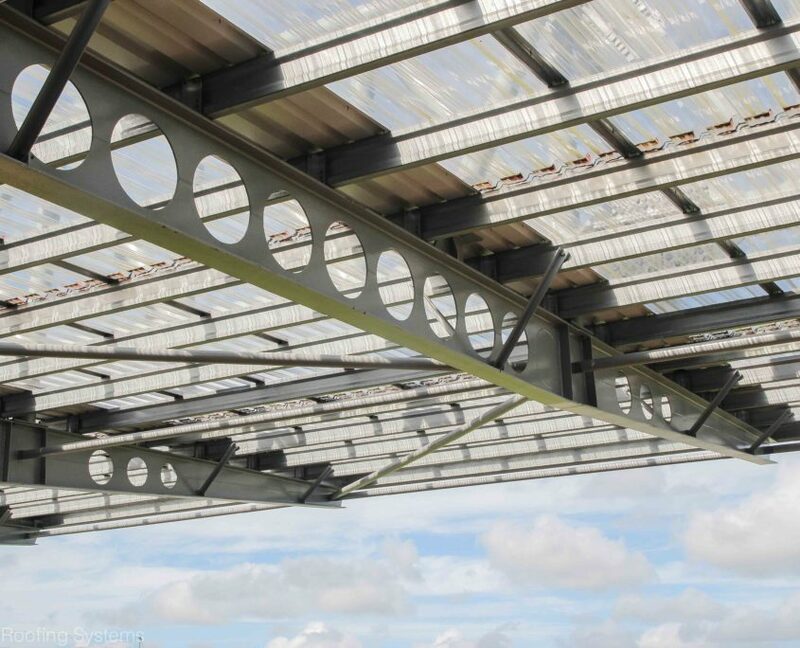 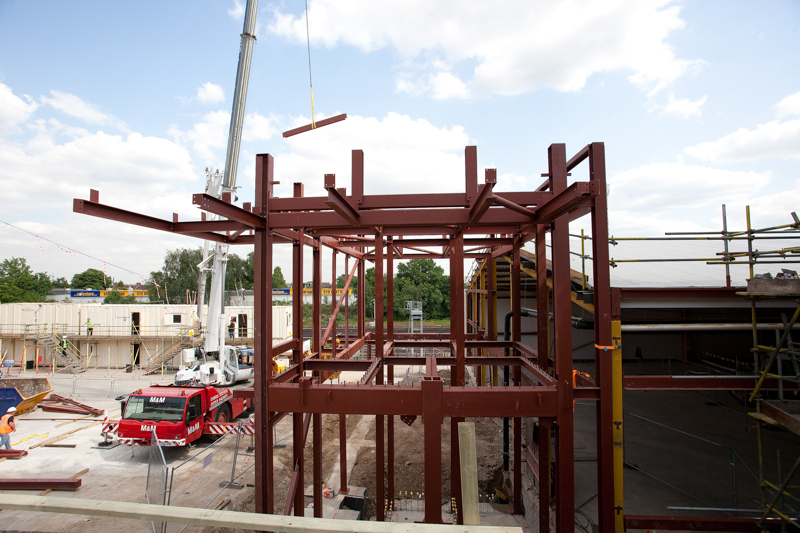 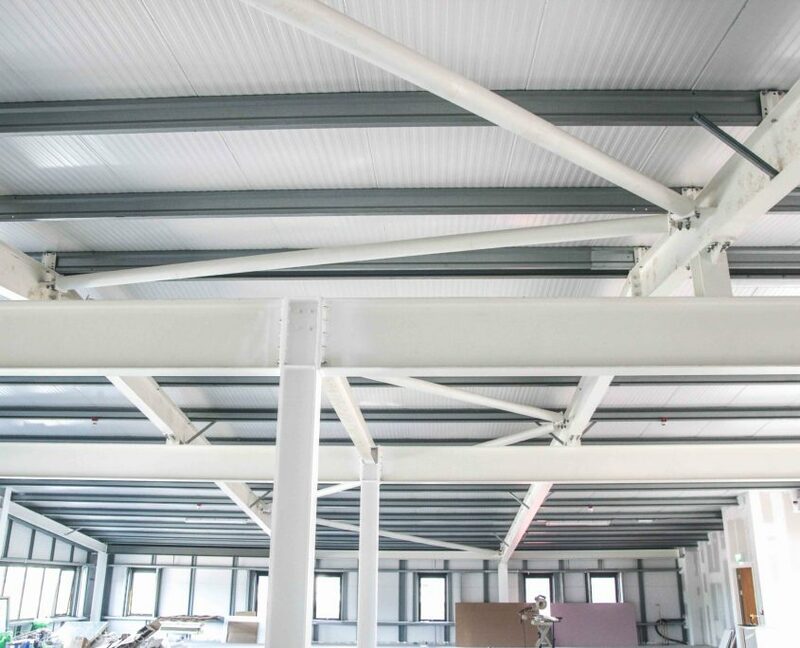 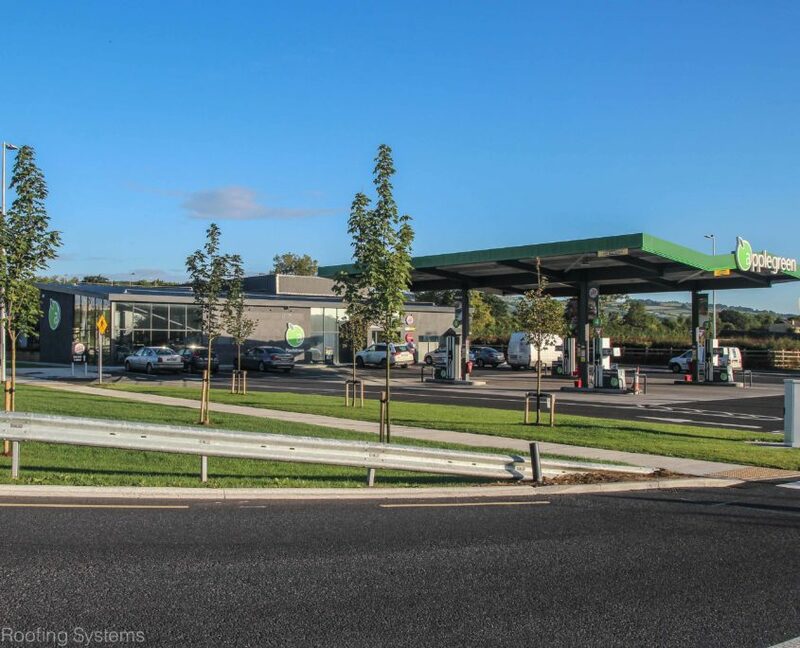 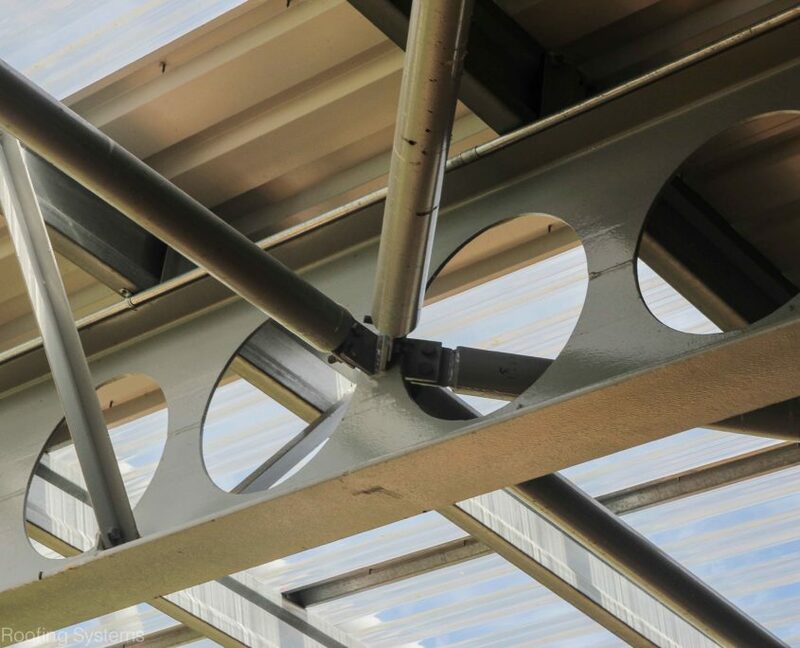 Project Details: Fabrication and erection of structural steelwork for new a new motorway services station. 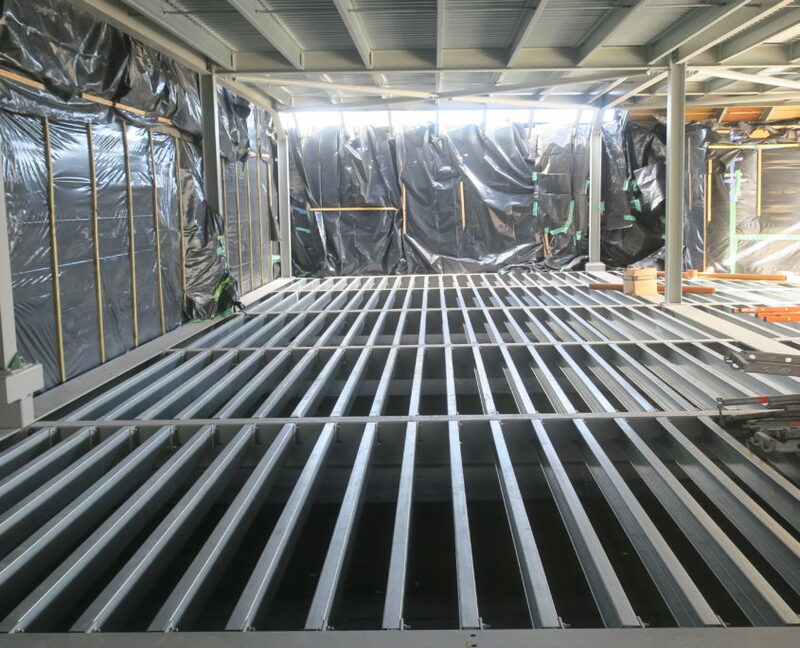 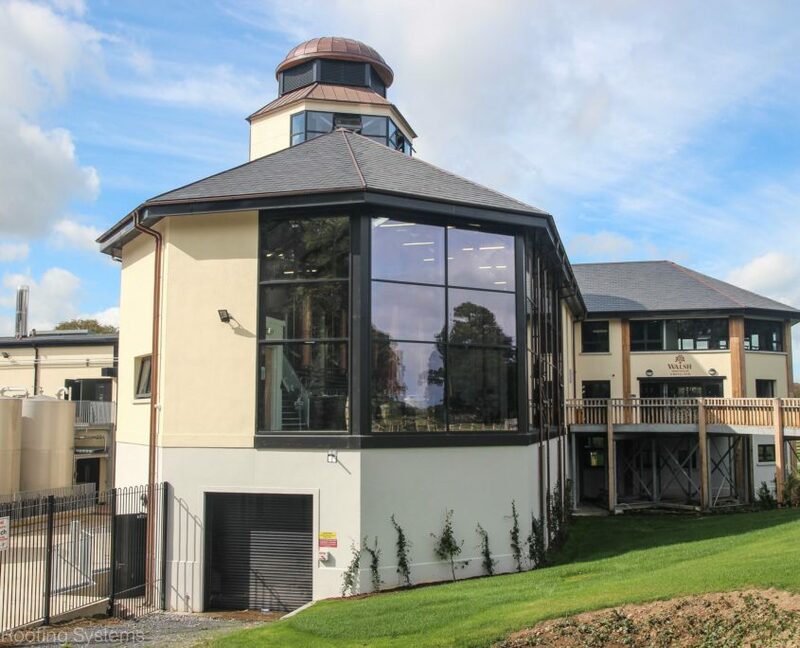 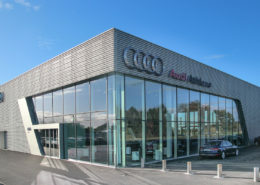 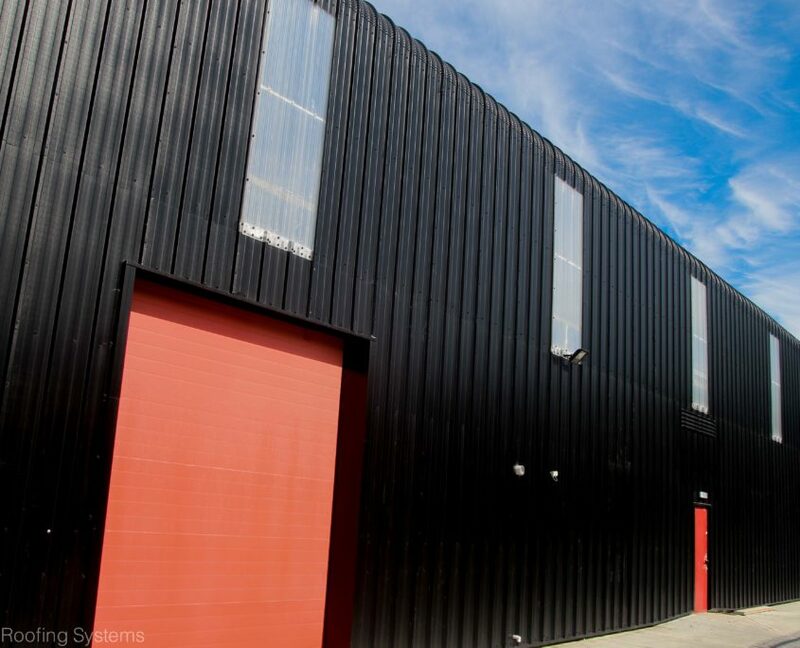 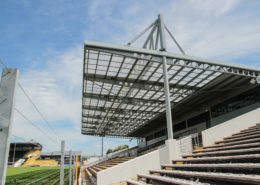 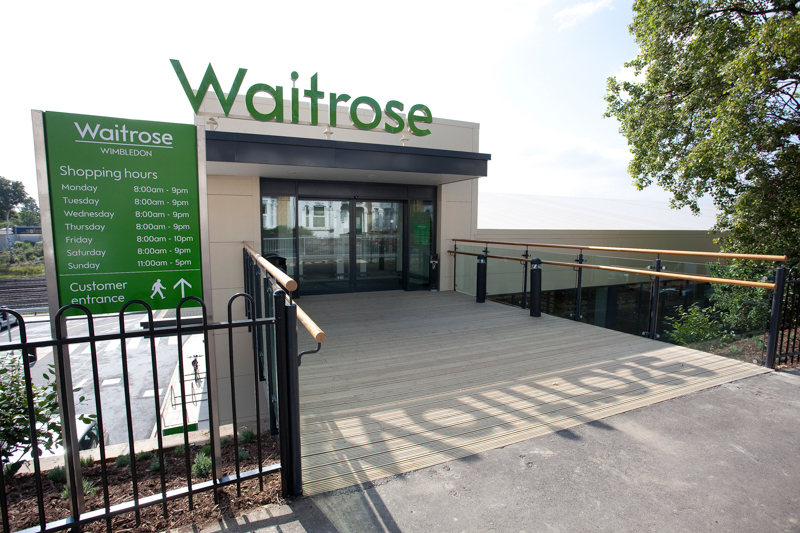 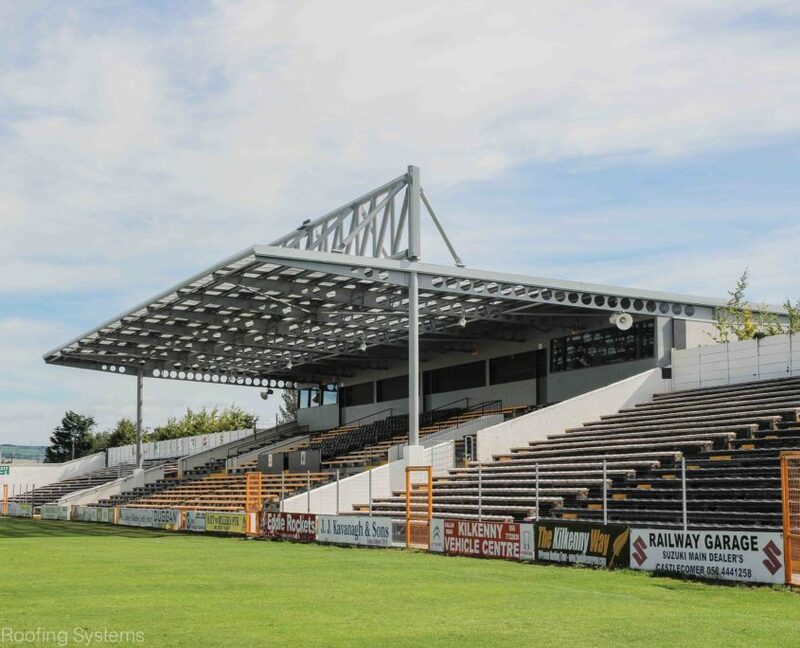 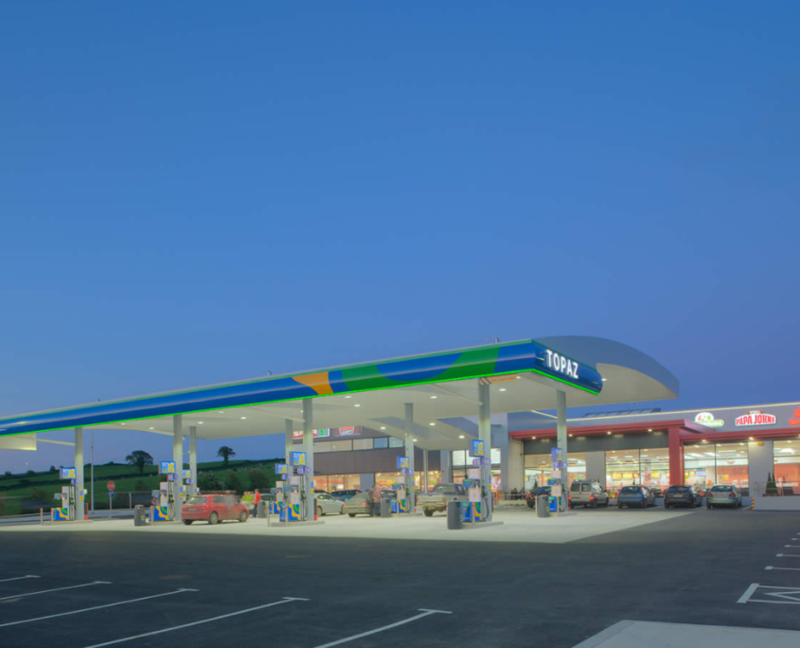 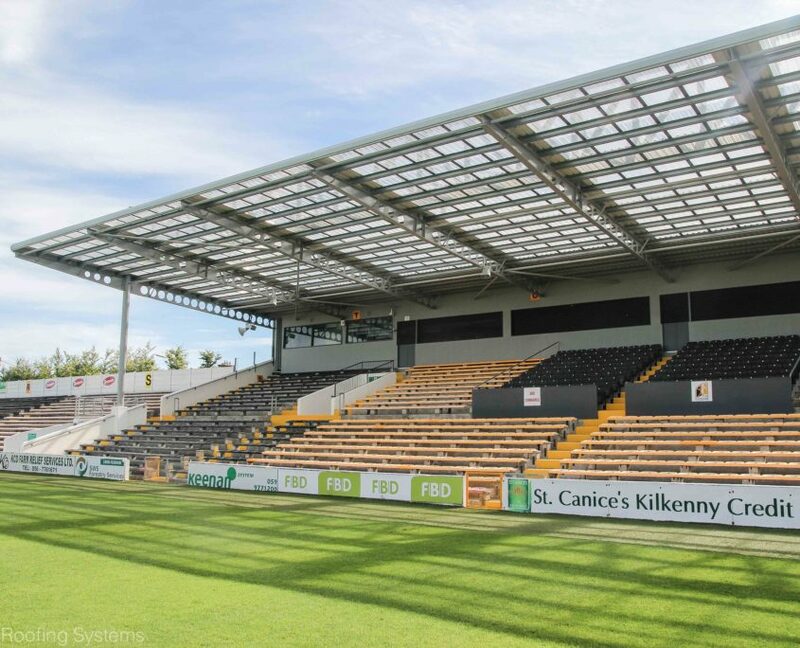 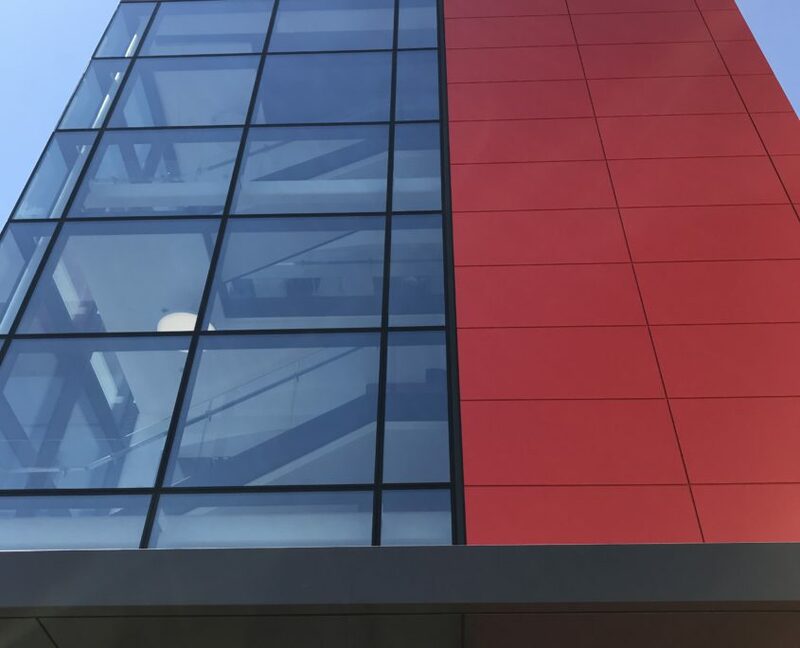 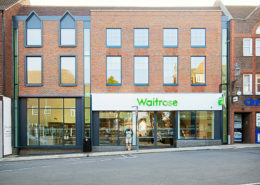 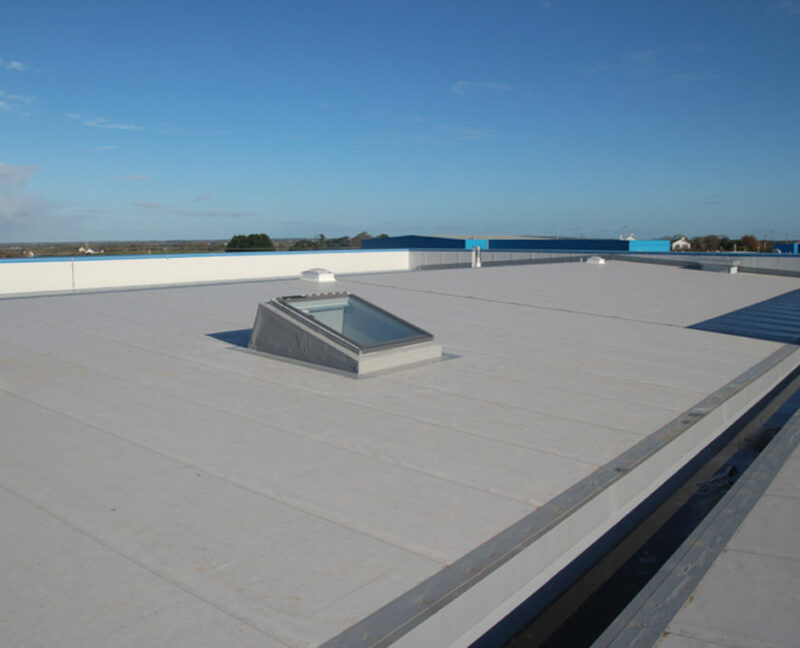 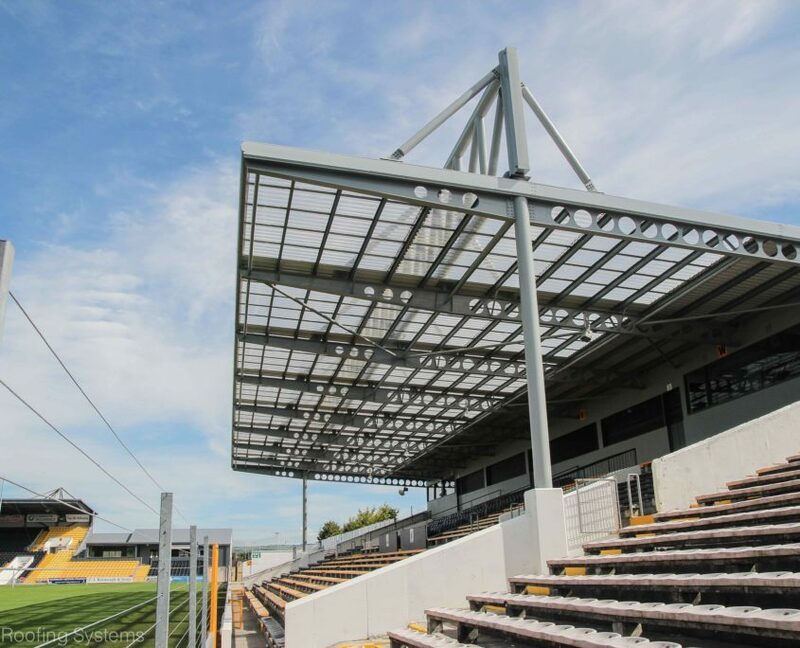 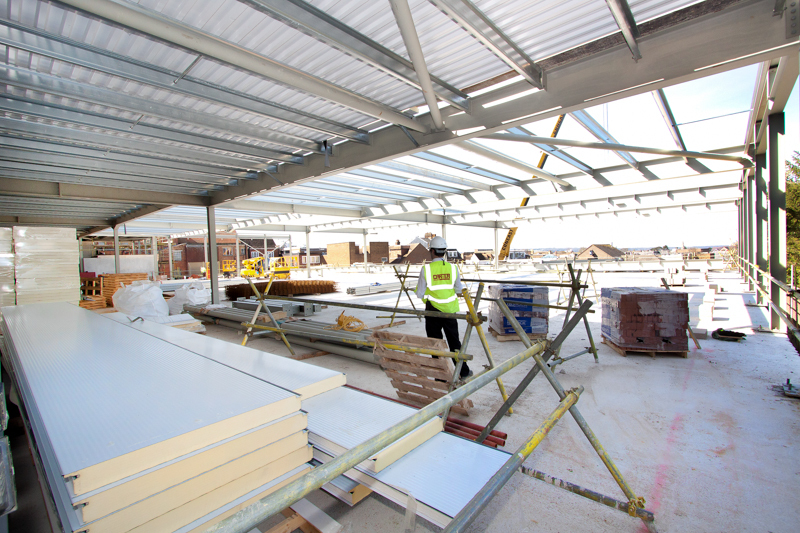 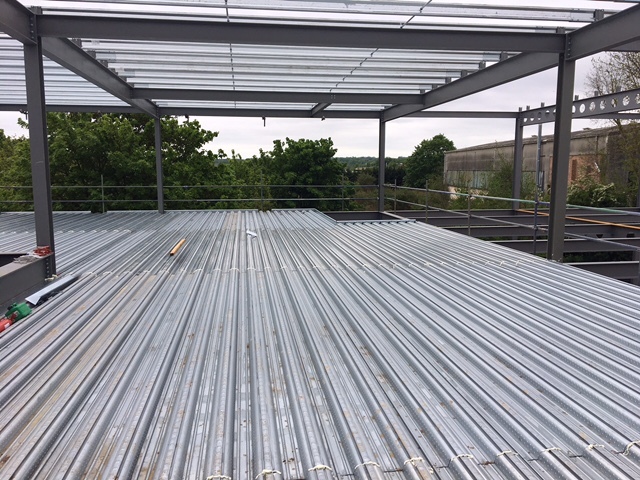 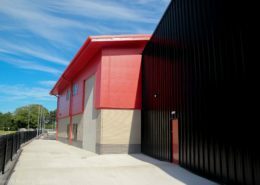 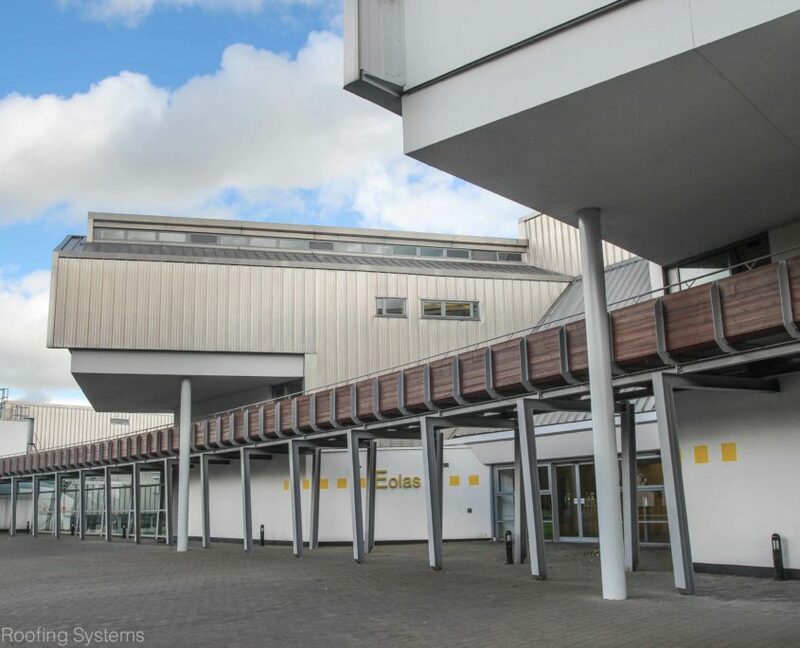 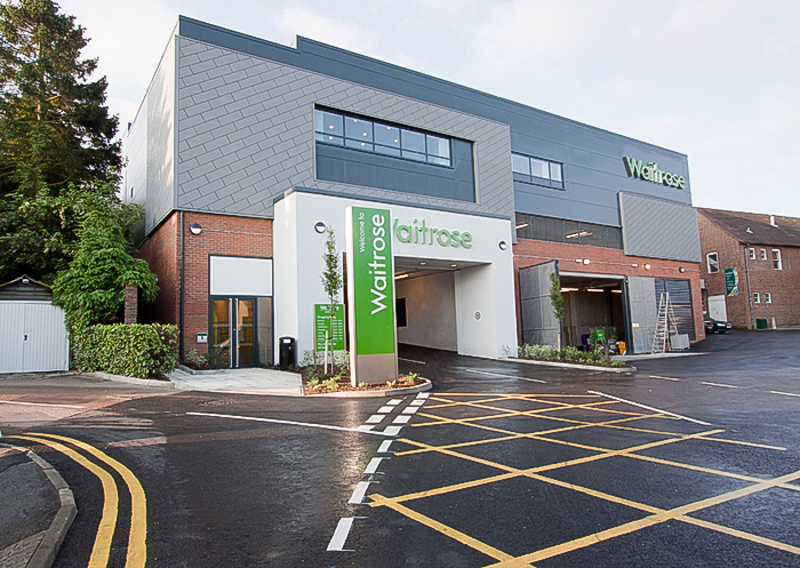 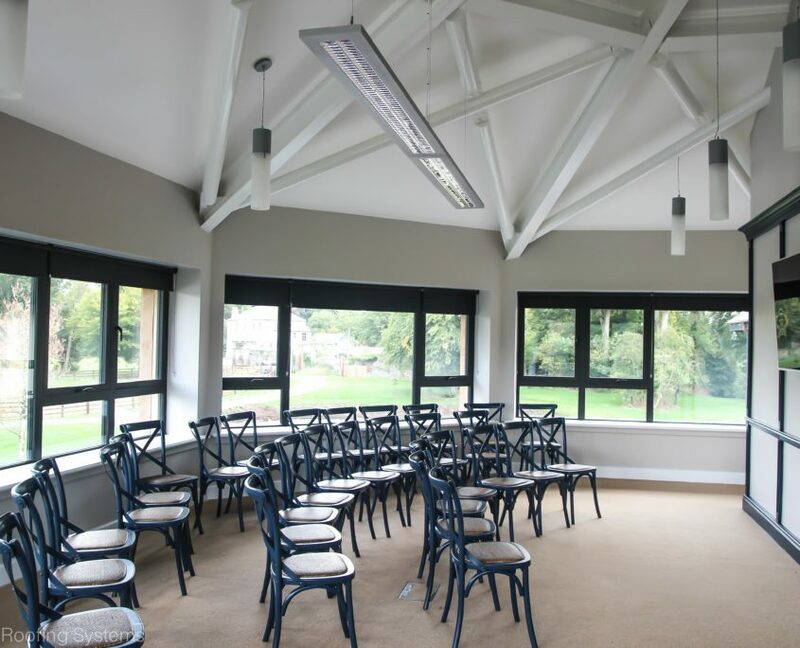 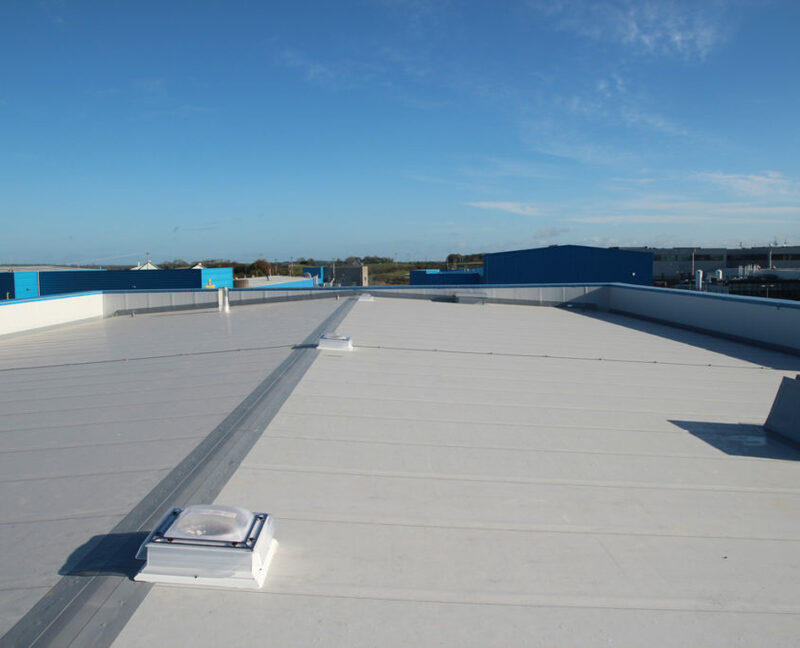 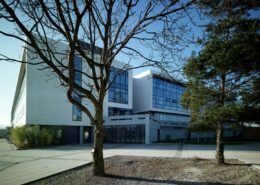 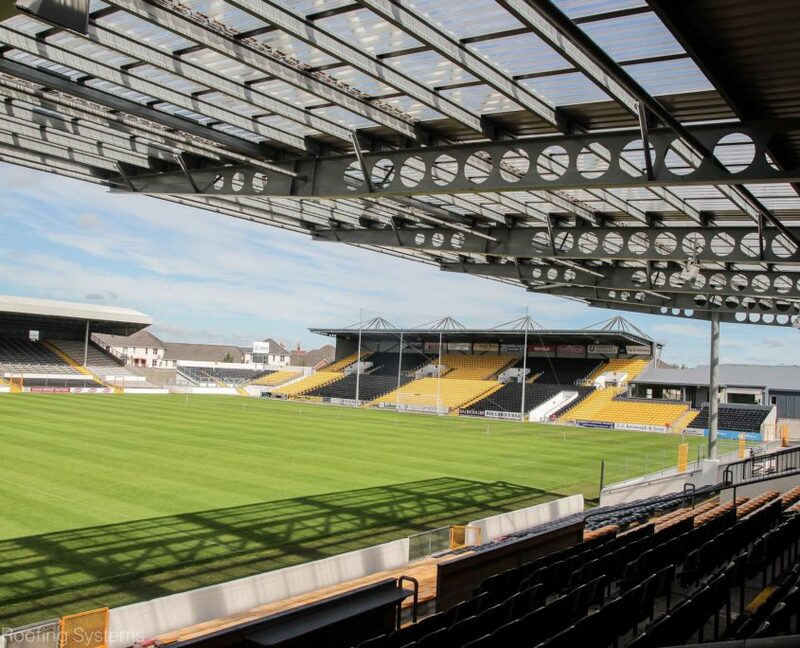 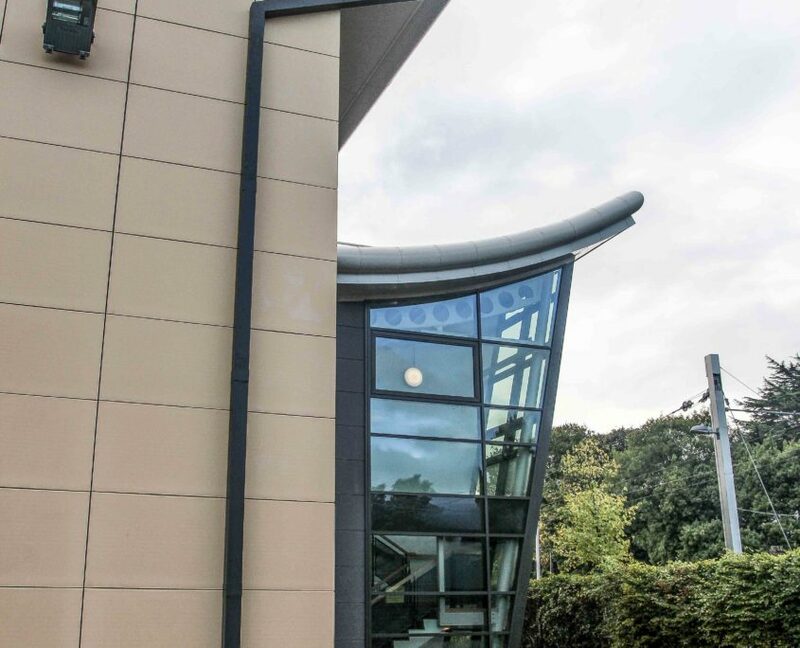 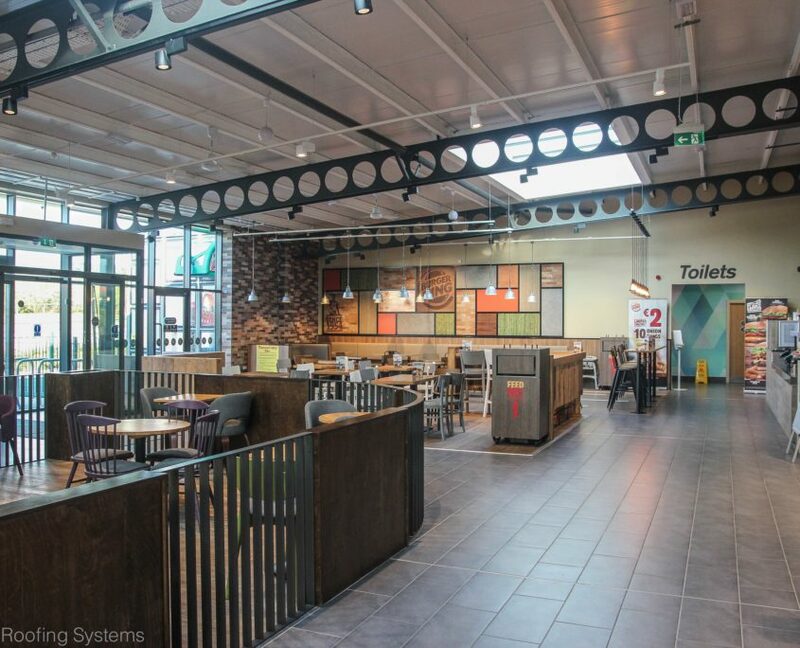 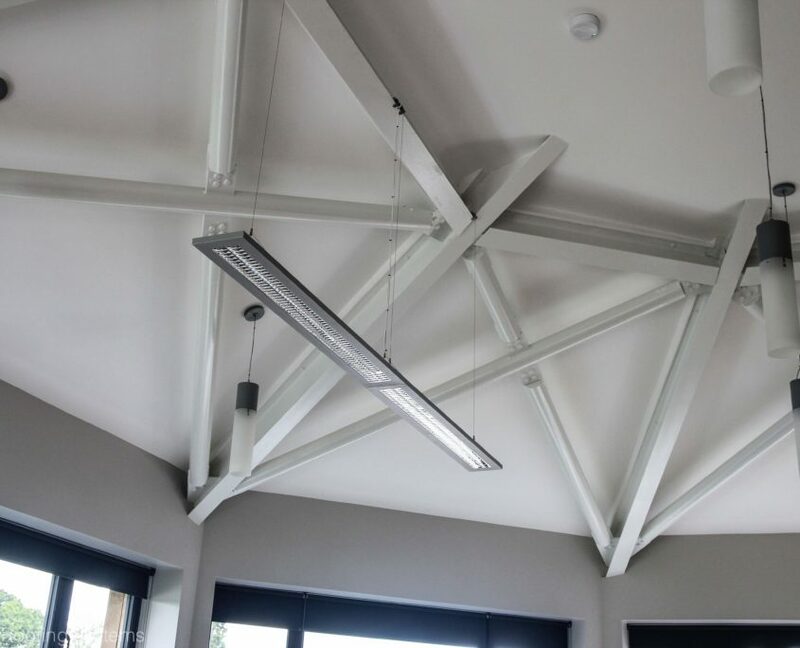 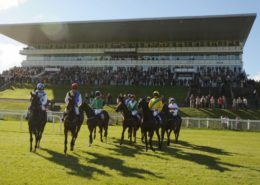 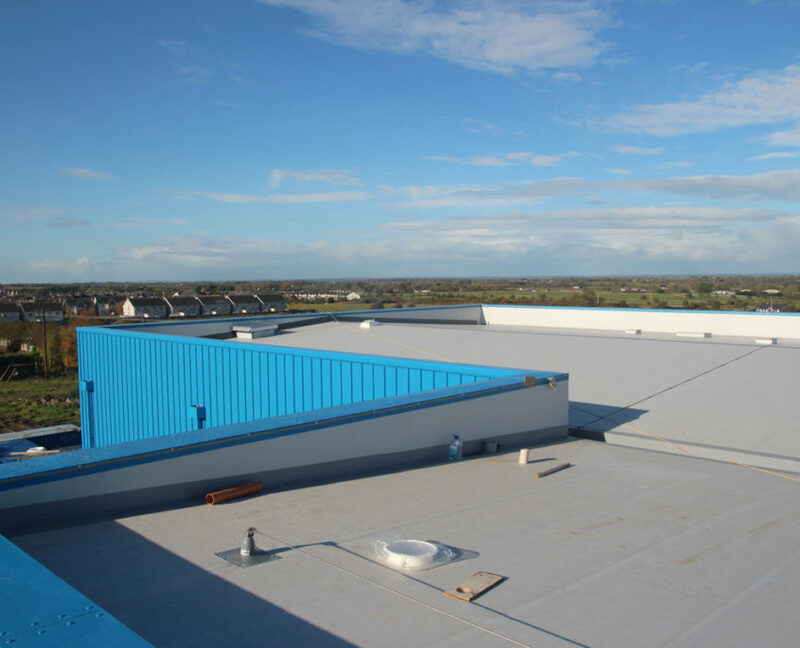 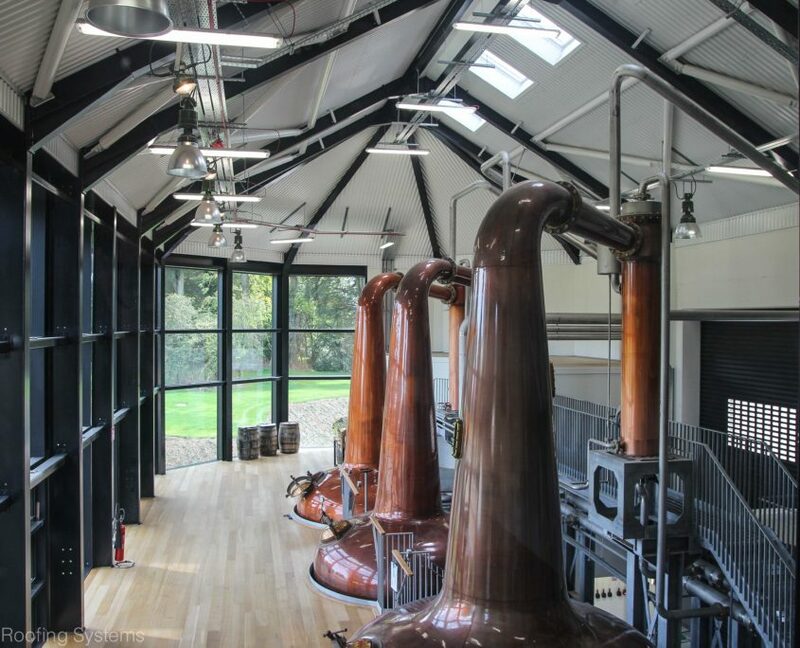 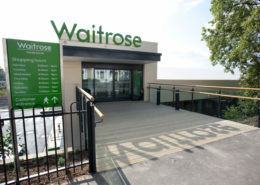 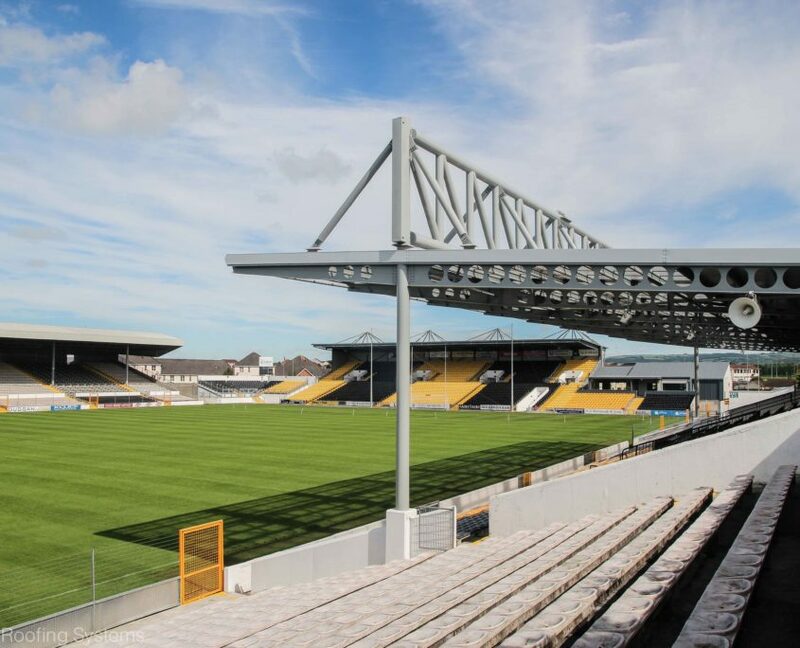 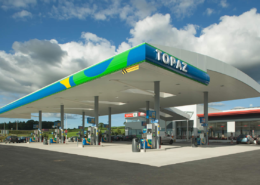 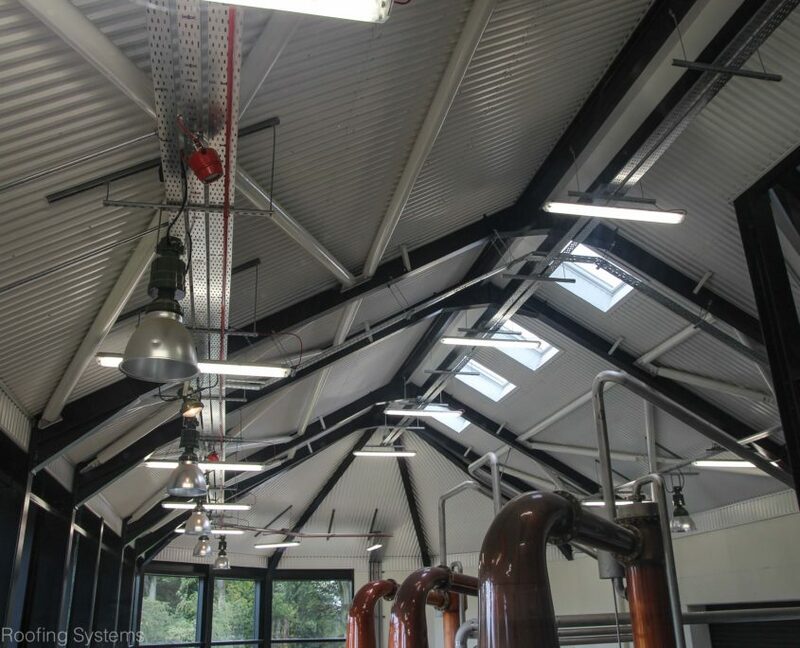 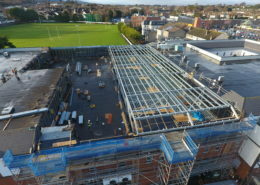 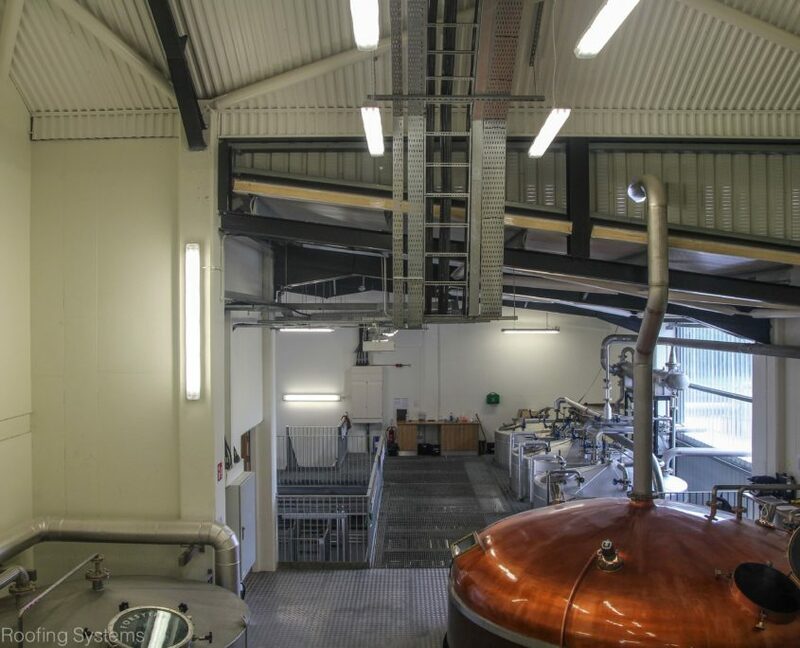 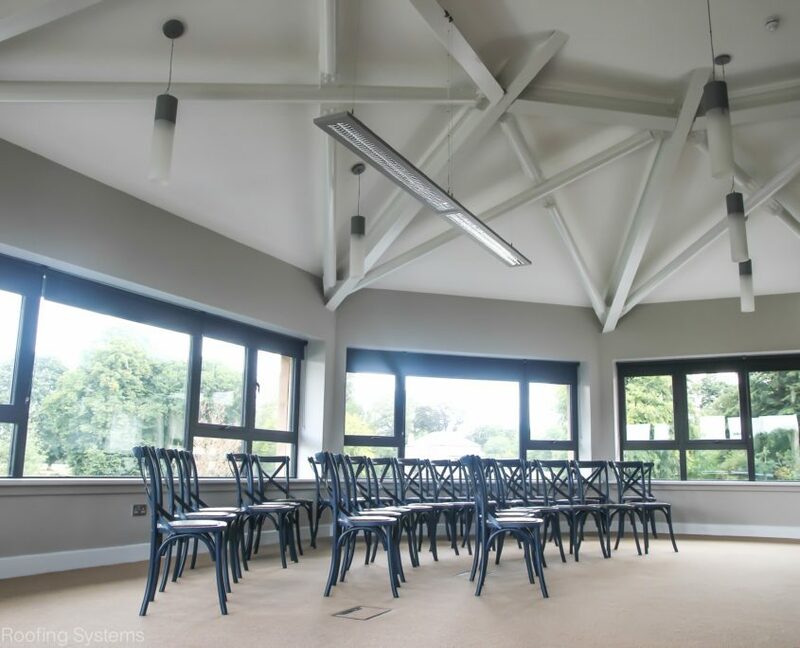 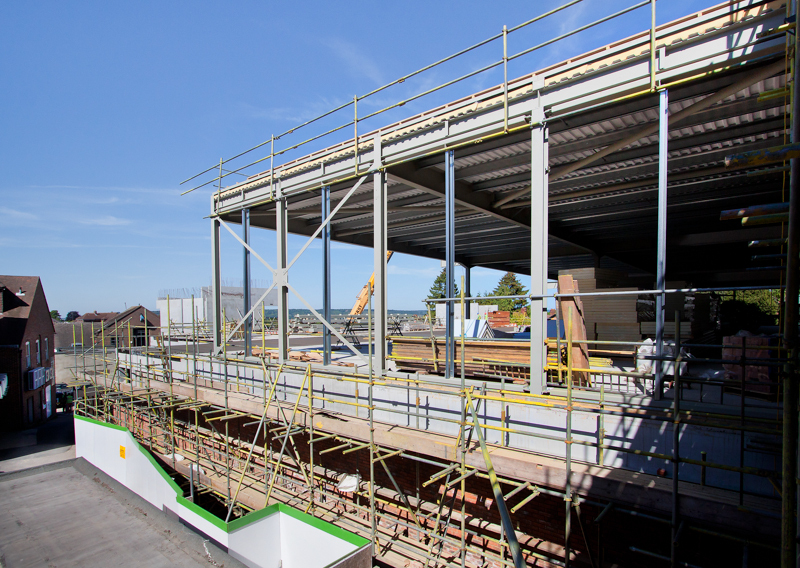 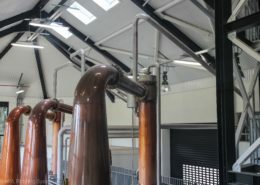 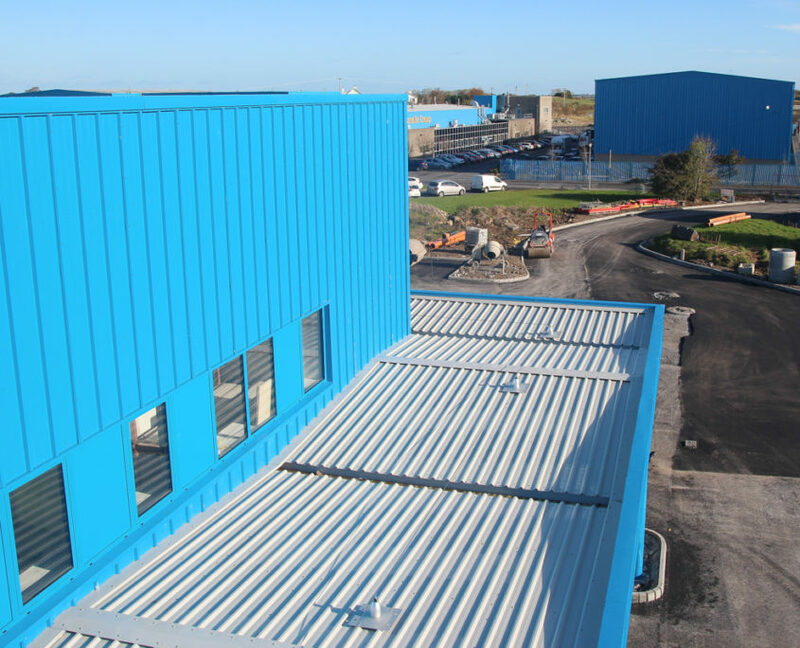 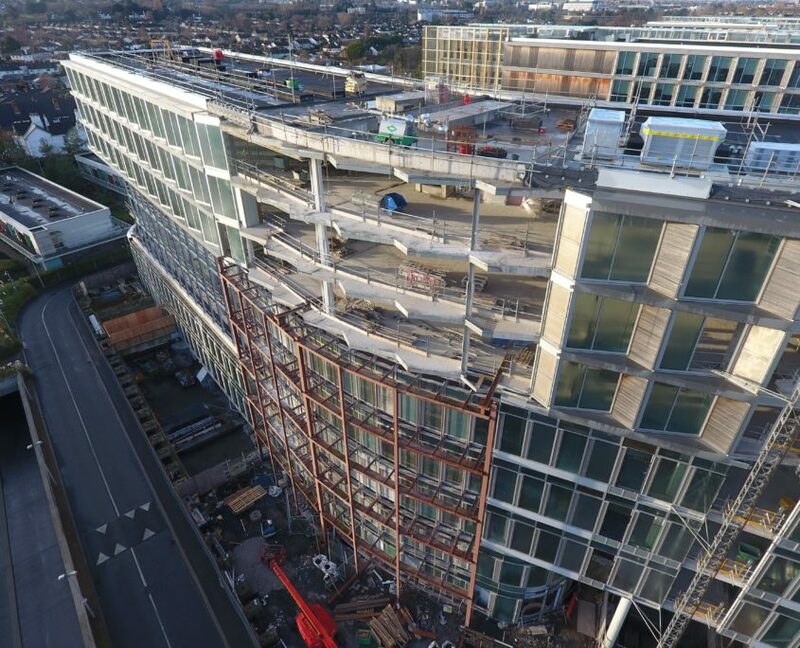 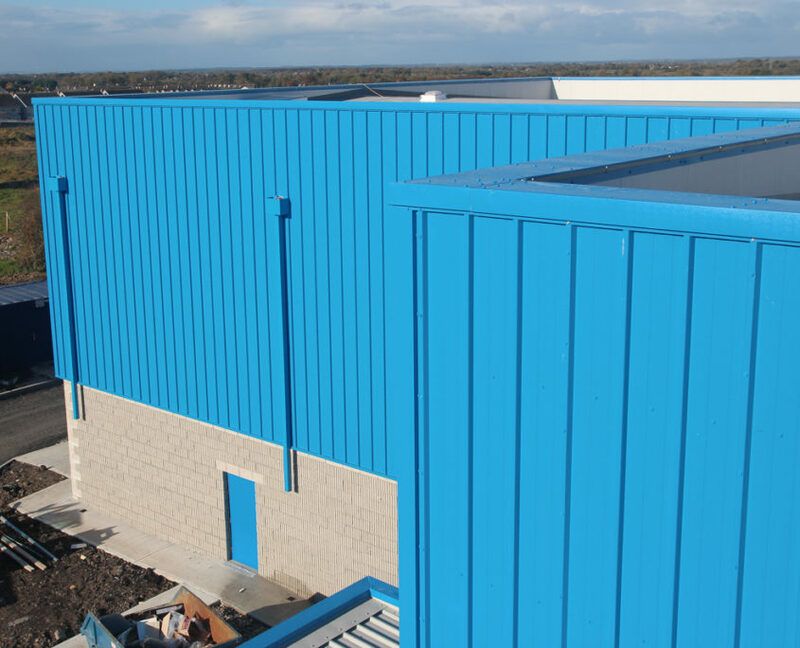 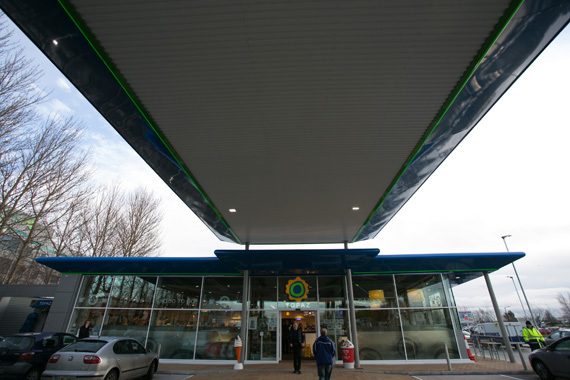 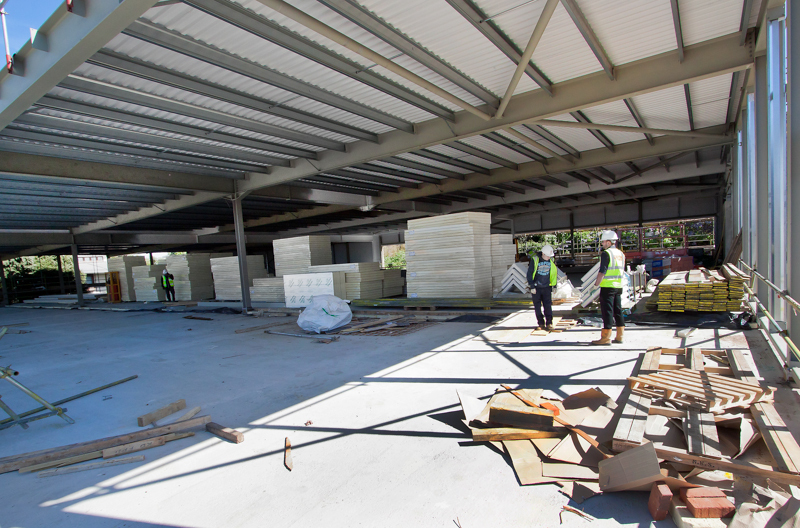 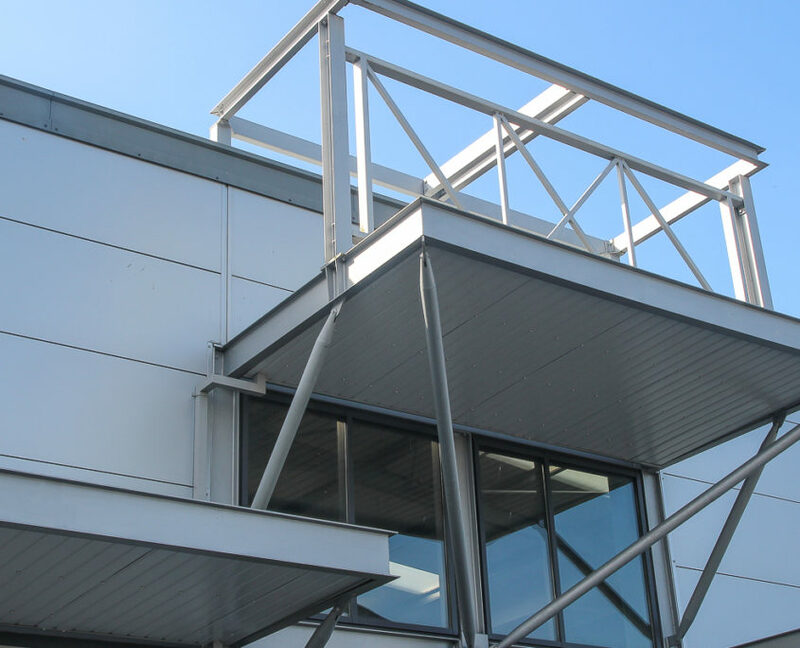 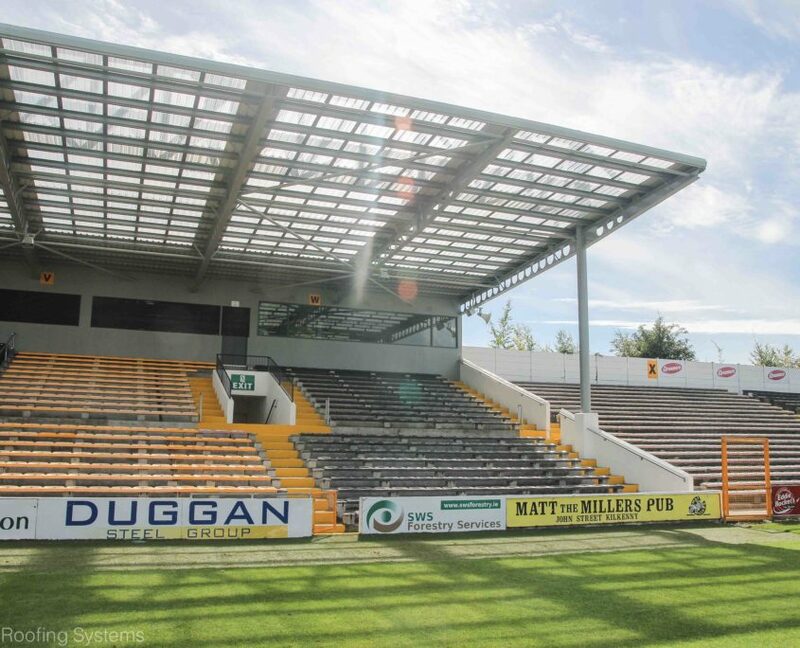 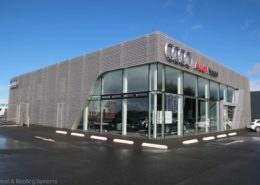 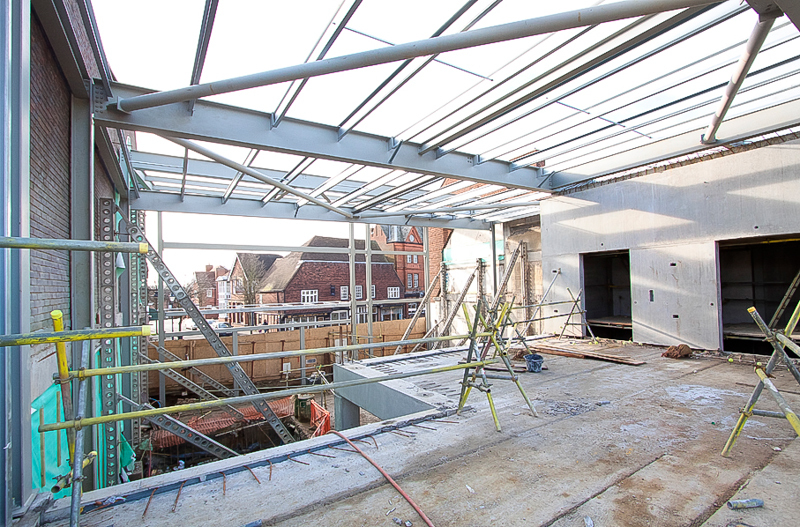 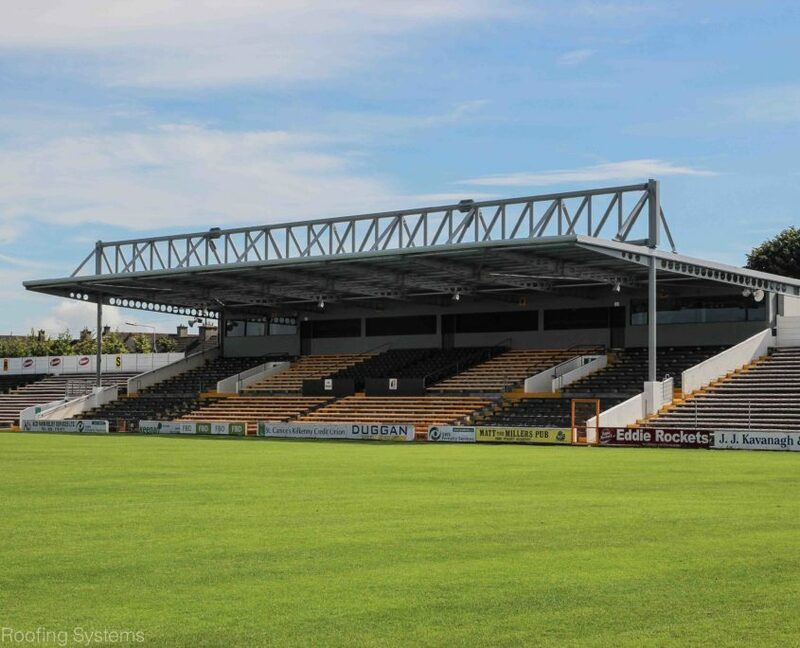 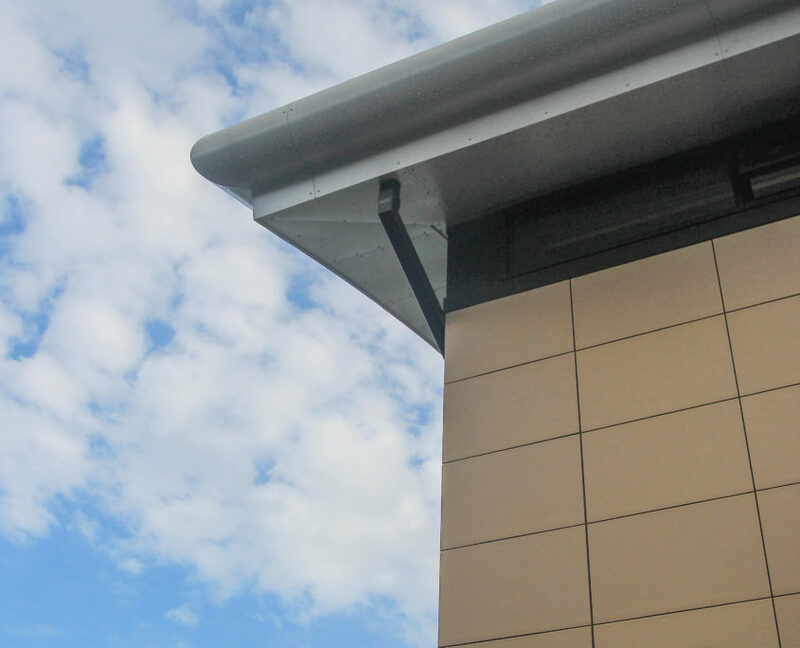 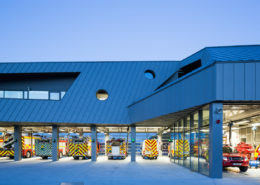 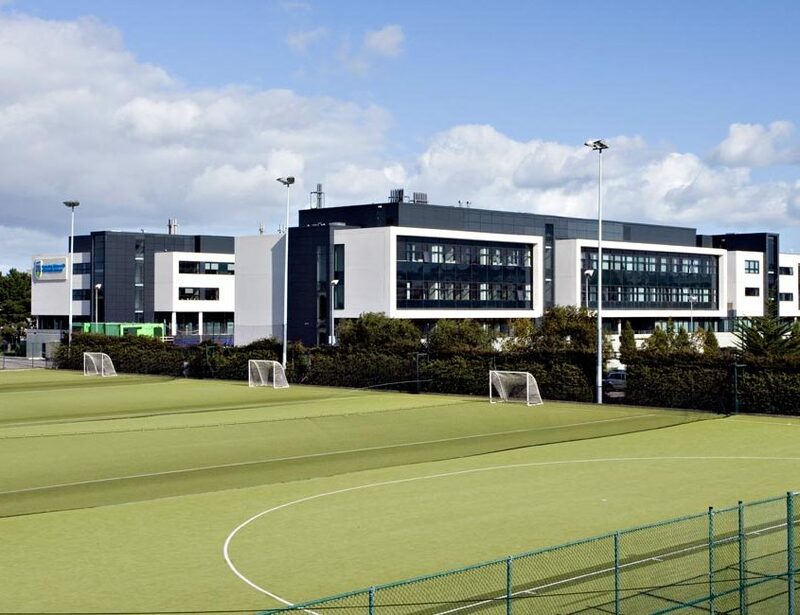 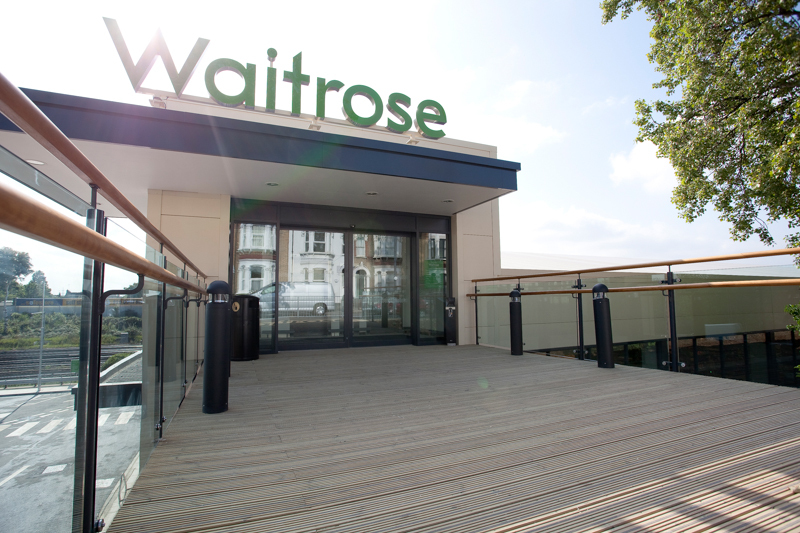 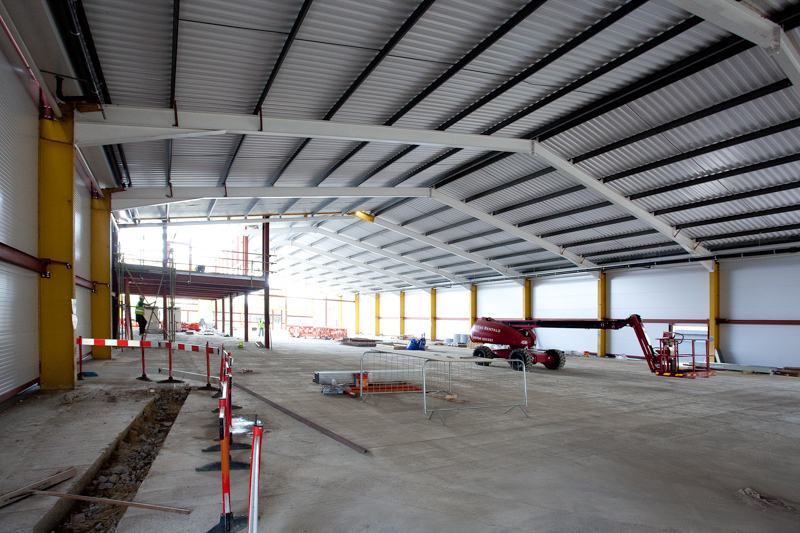 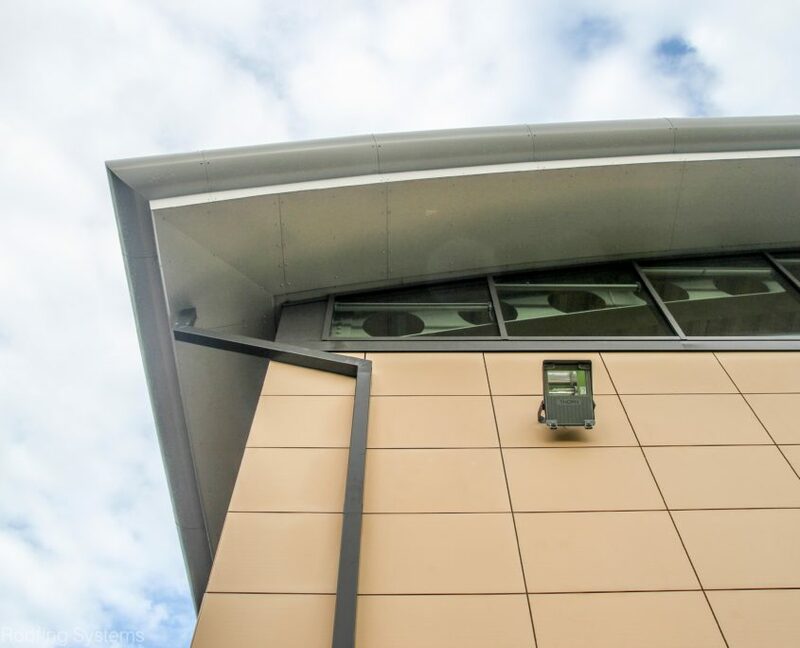 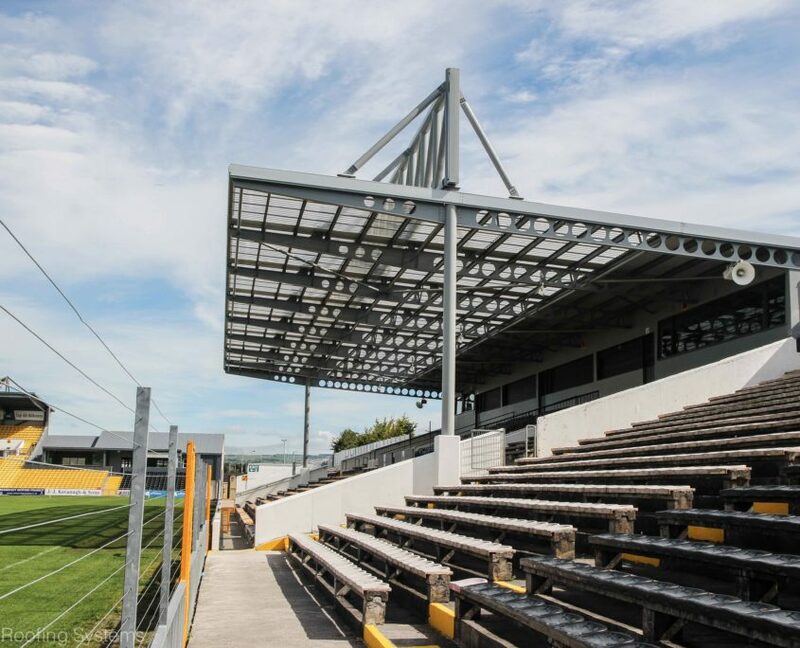 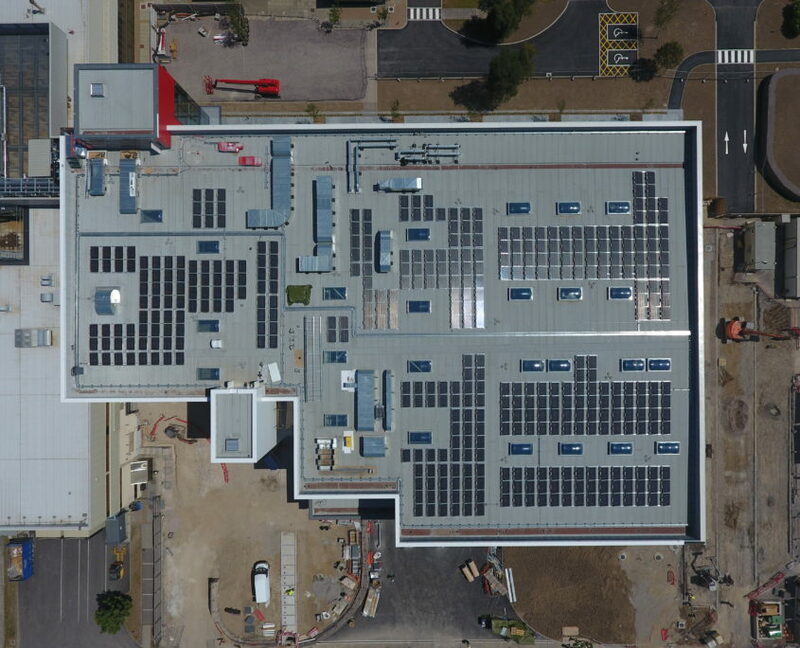 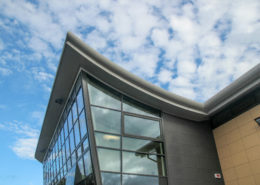 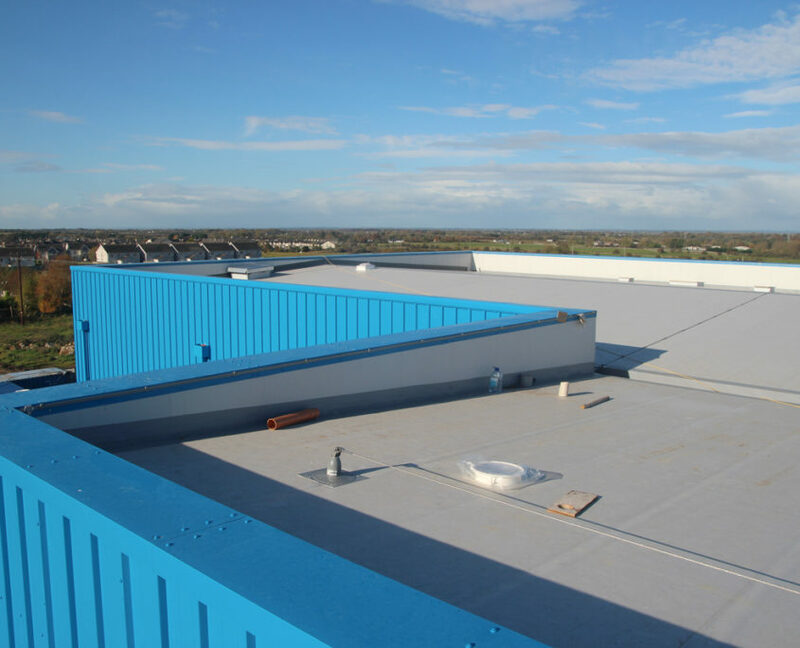 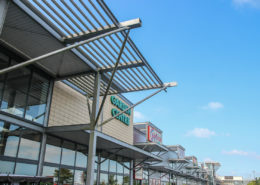 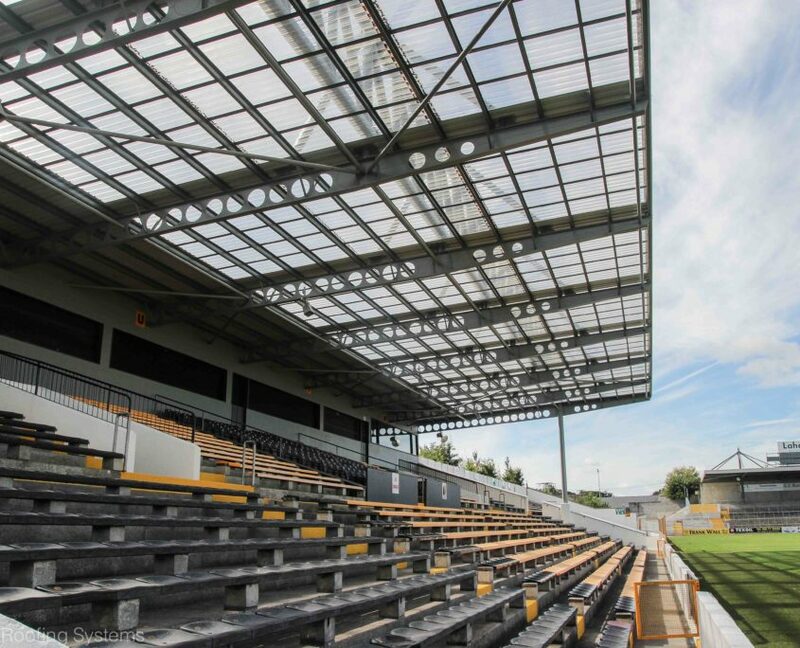 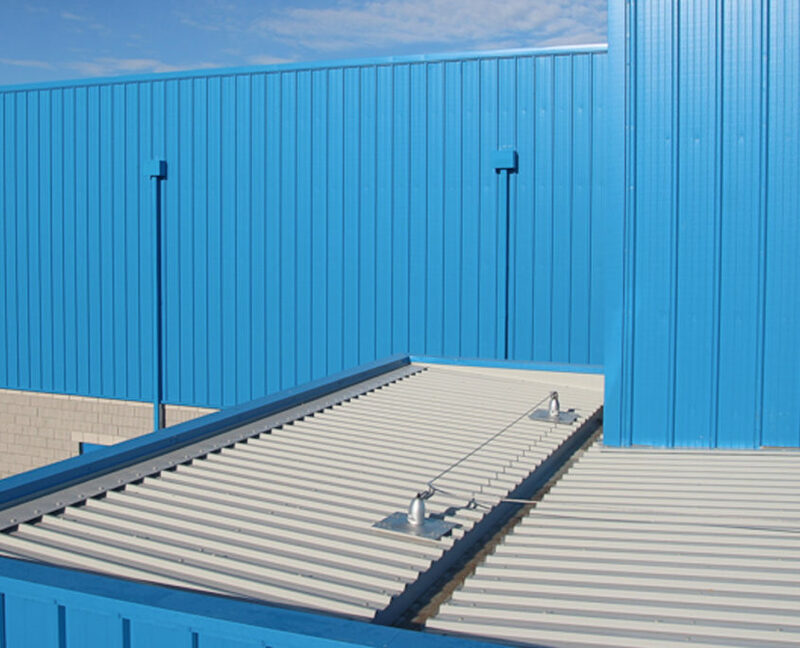 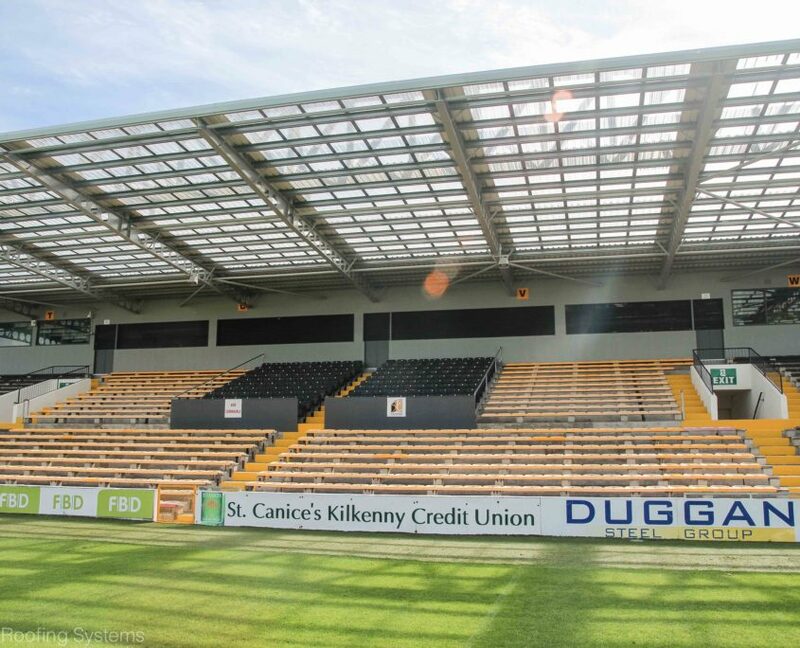 SRS also supplied and installed the roof and wall cladding systems.